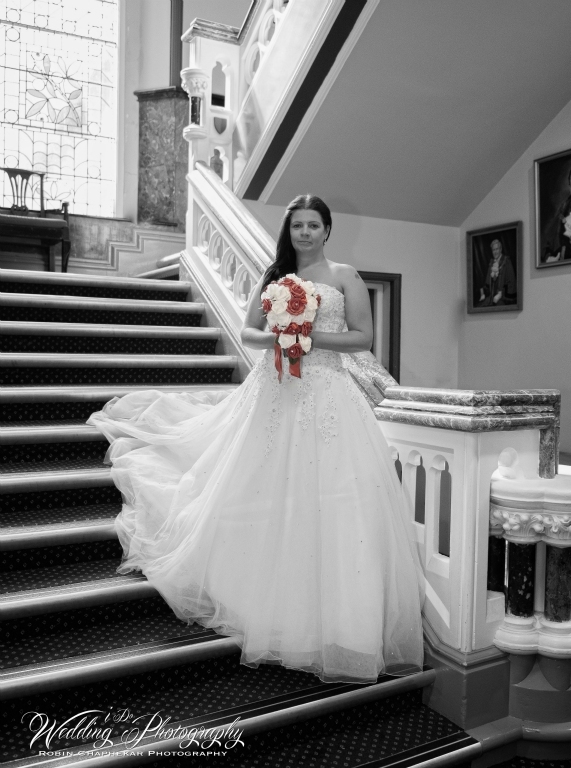 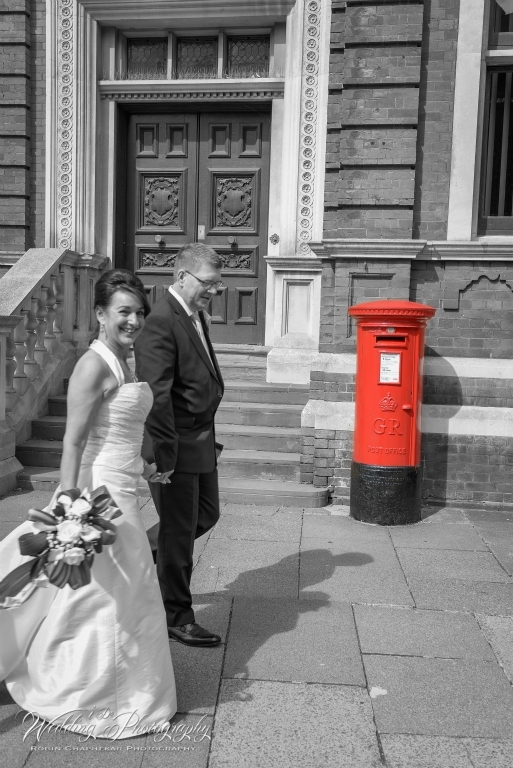 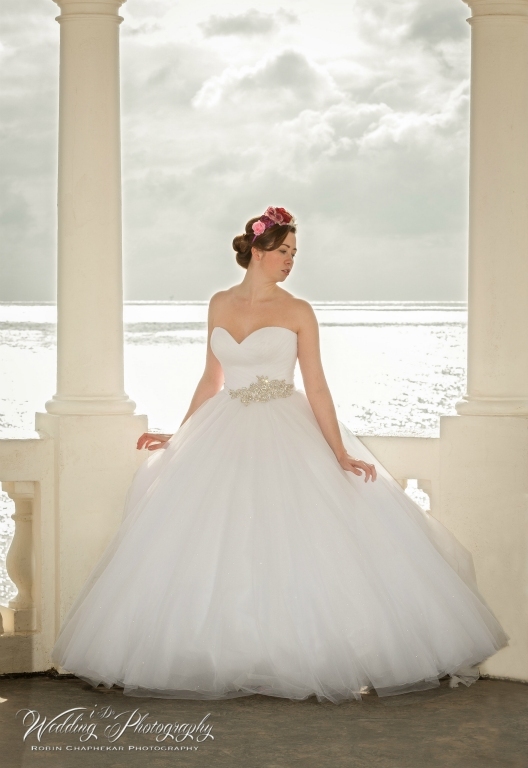 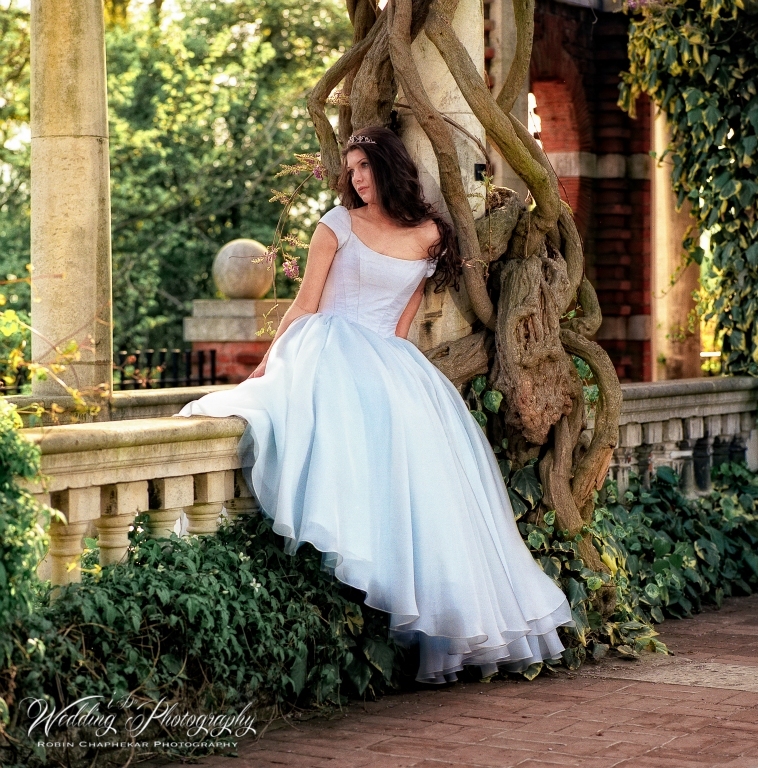 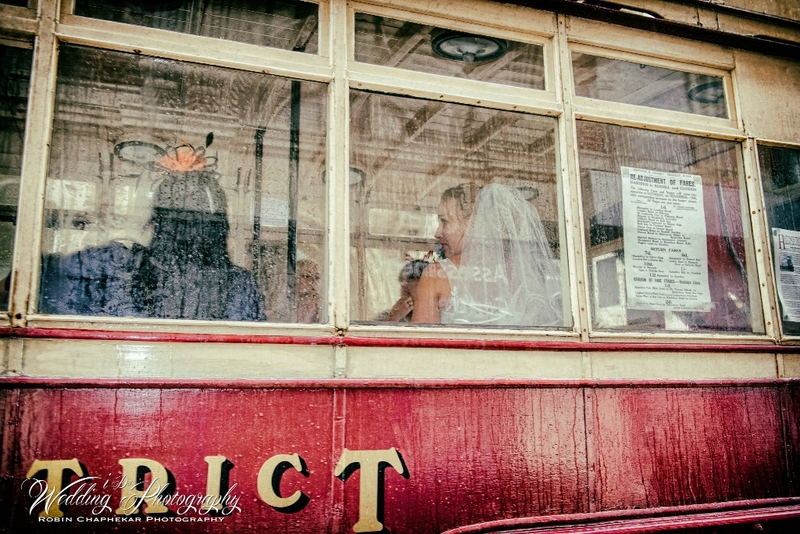 KENT, LONDON, AND EUROPE, OFFERING A RANGE OF WEDDING PHOTO PACKAGES TO SUIT ALL BUDGETS STARTING FROM £499. 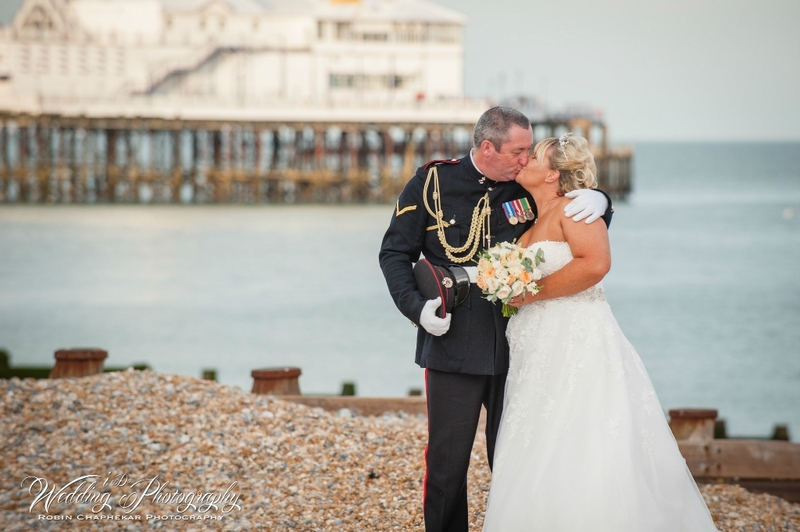 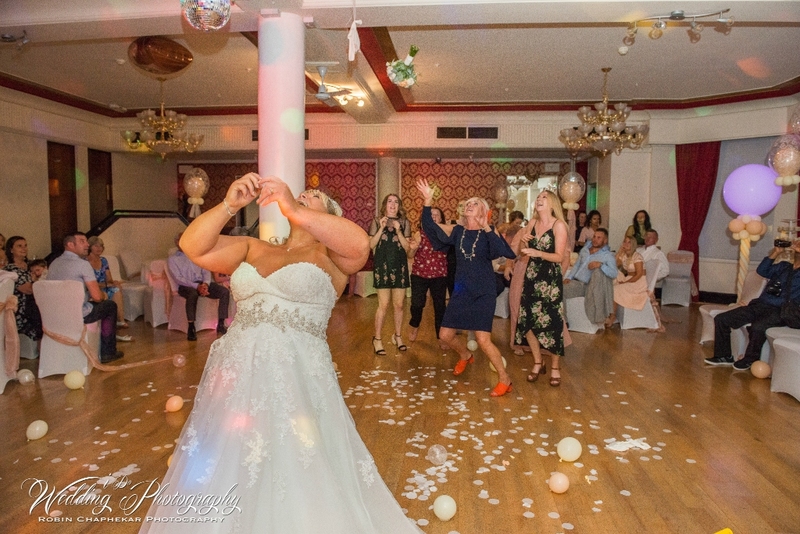 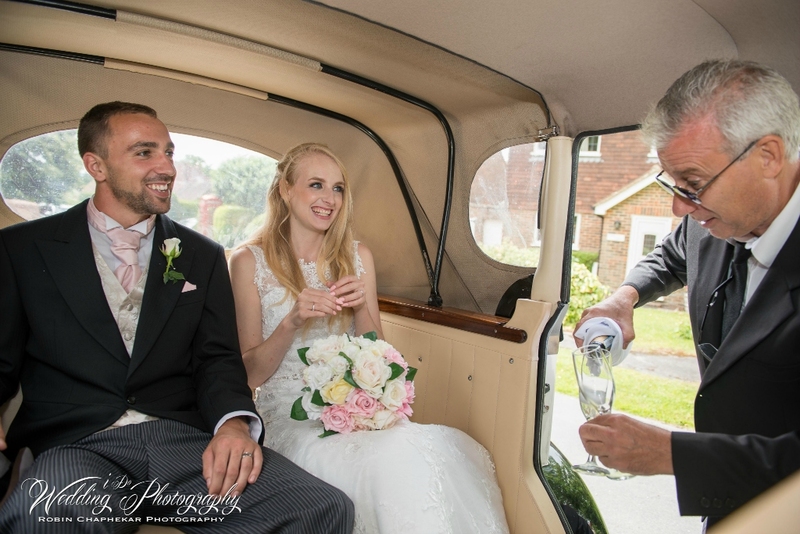 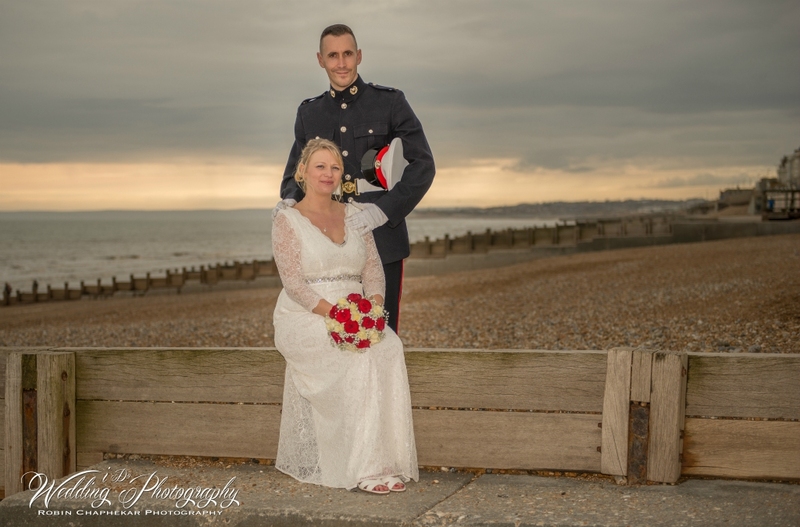 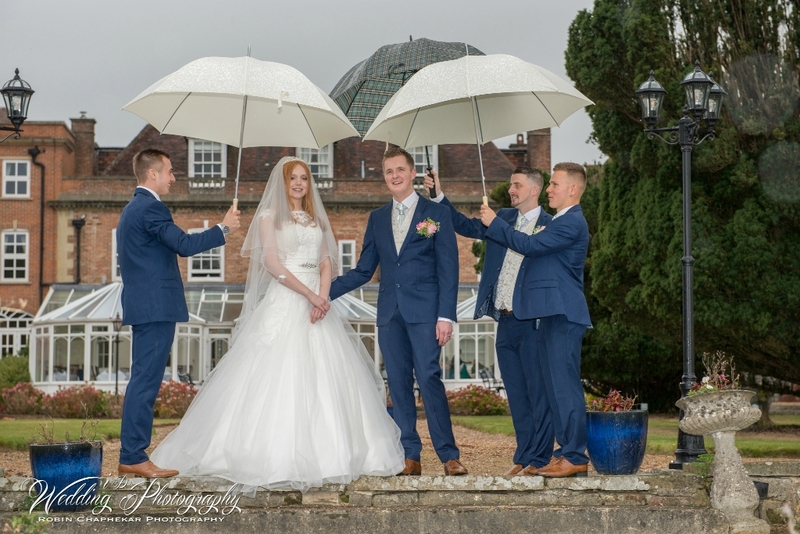 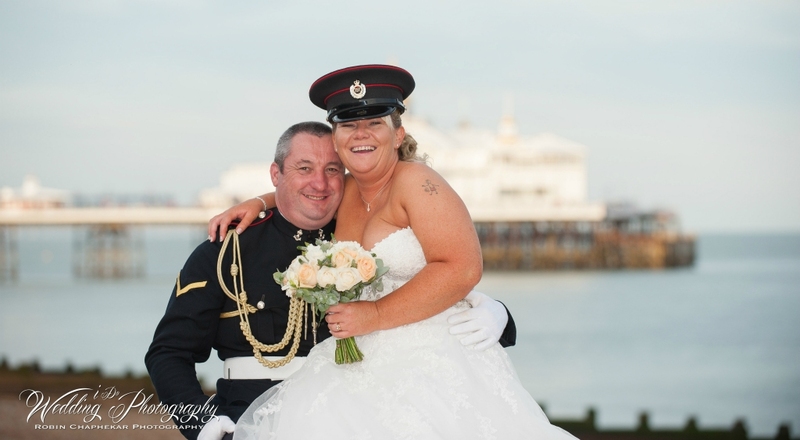 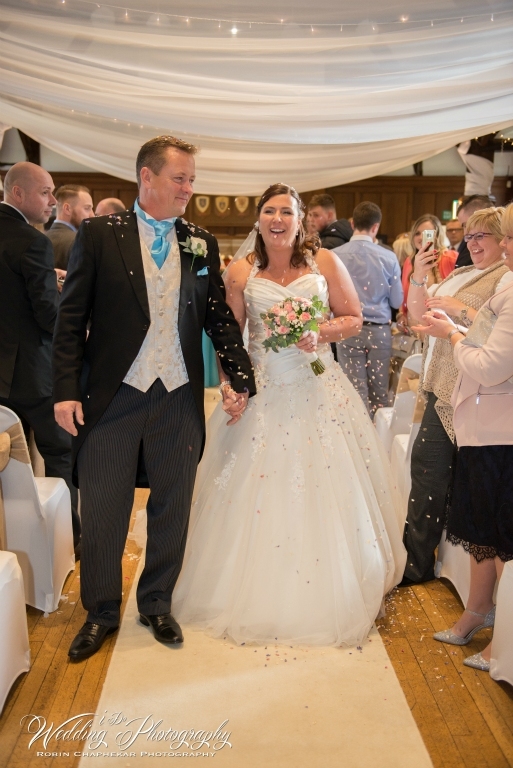 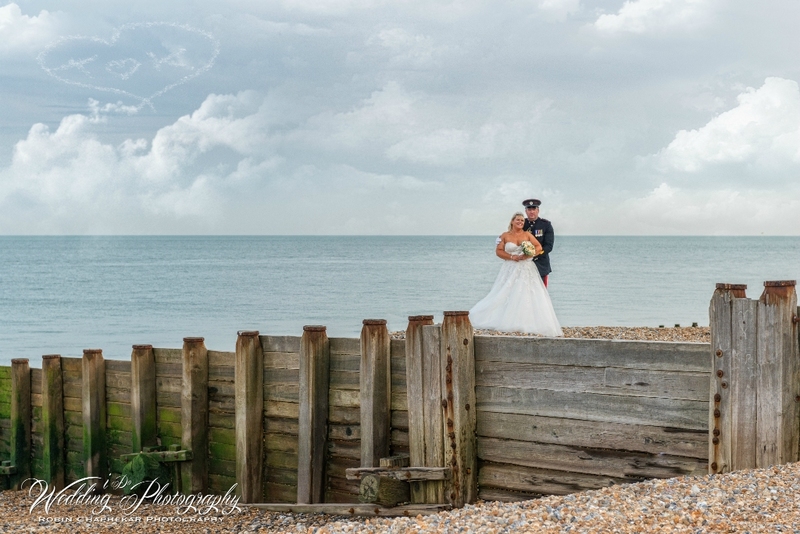 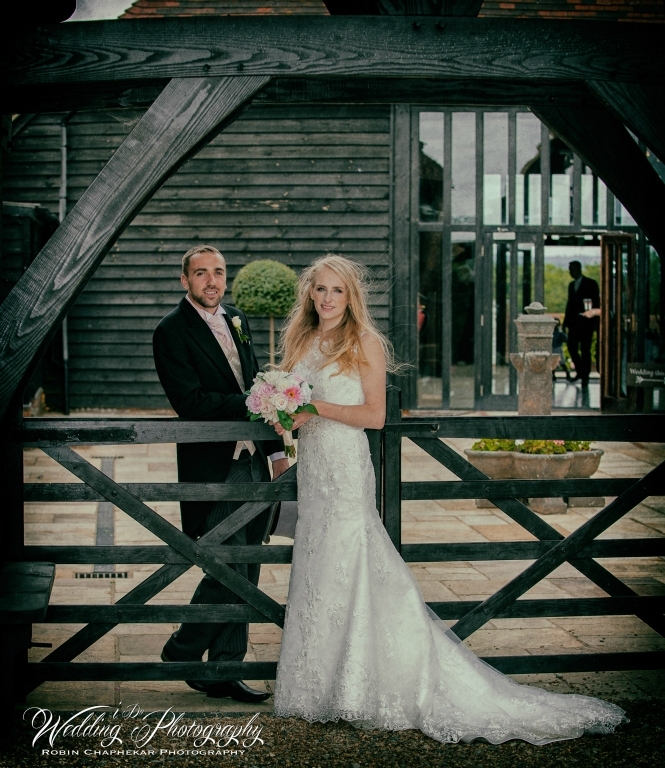 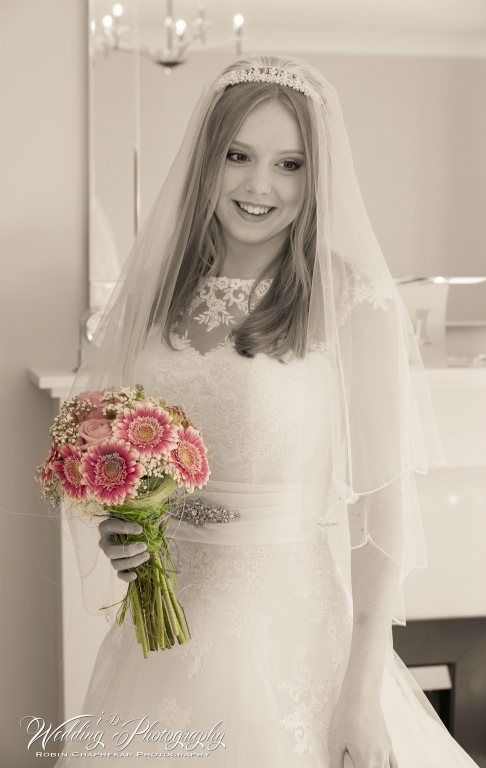 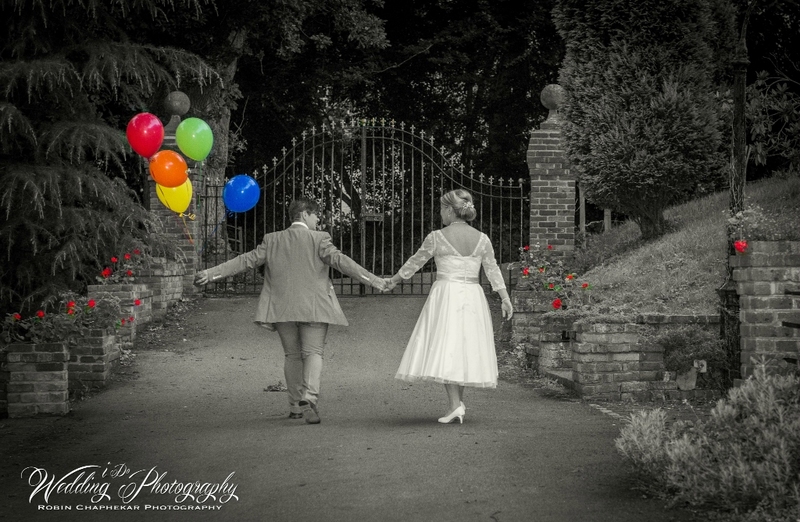 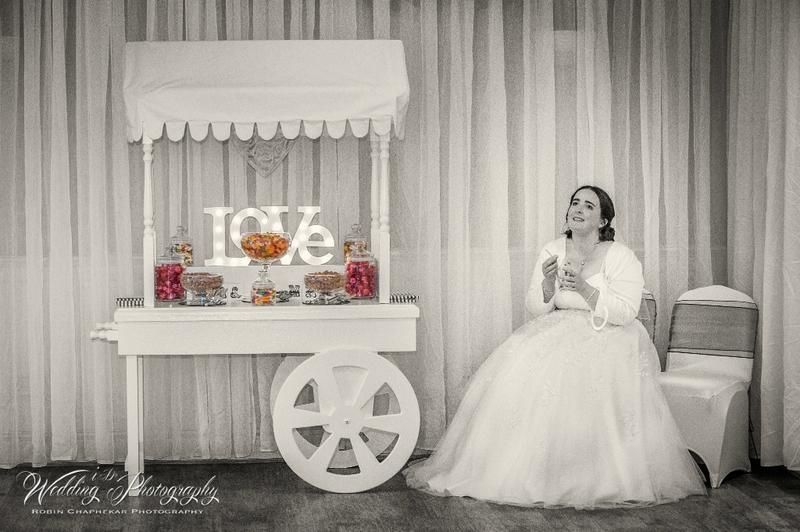 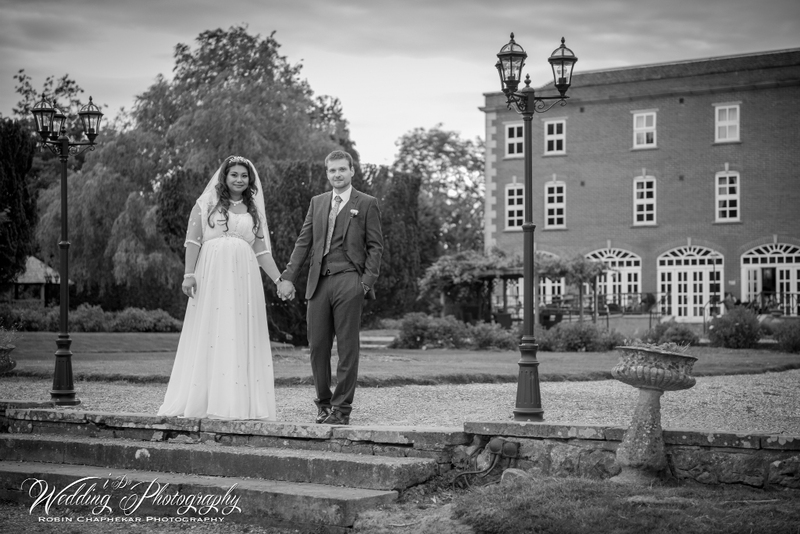 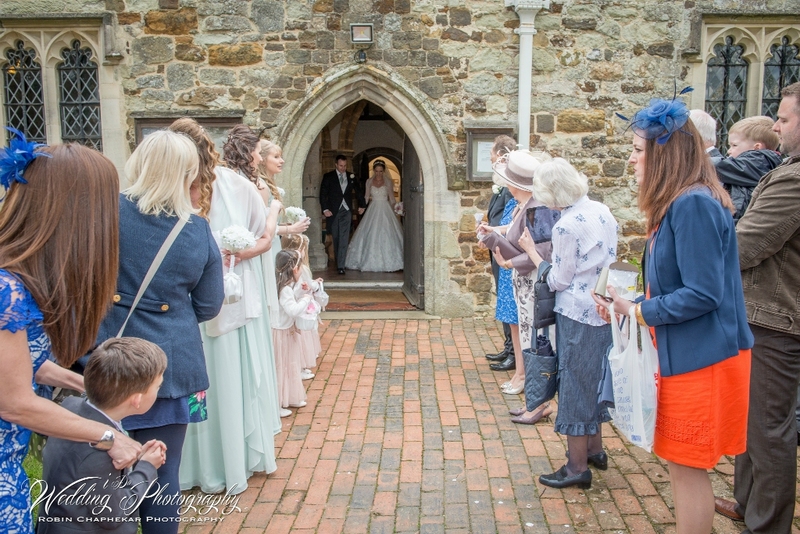 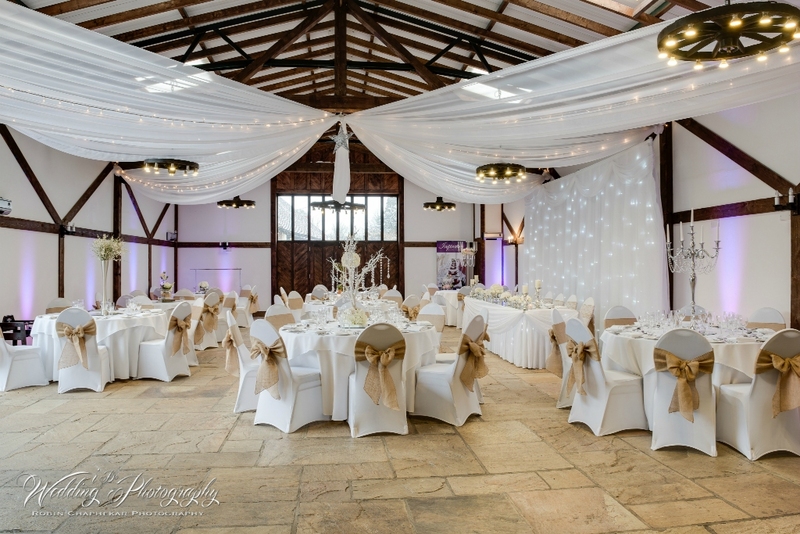 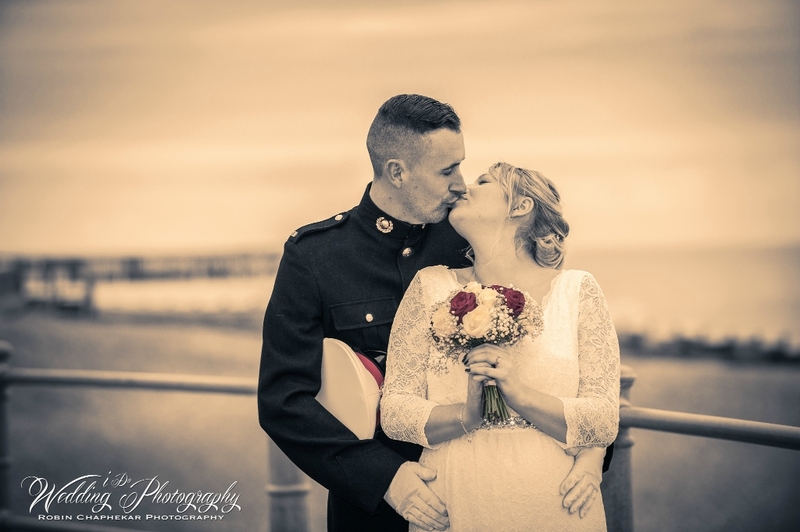 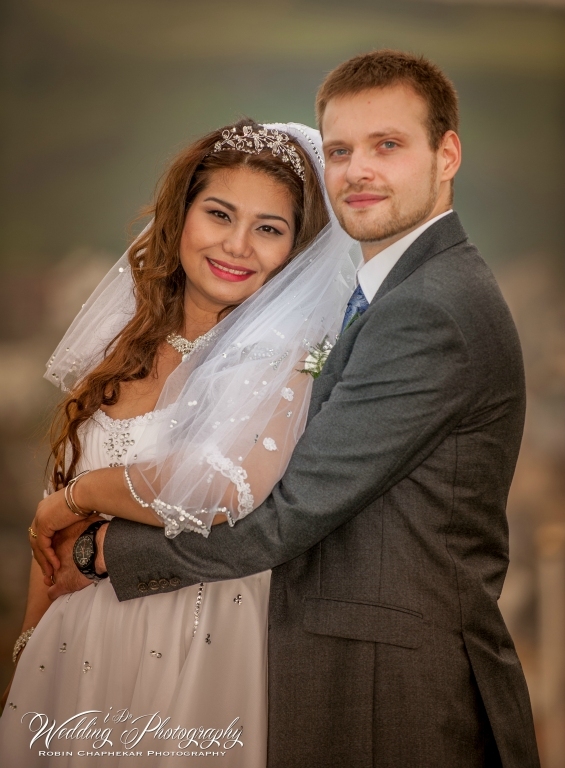 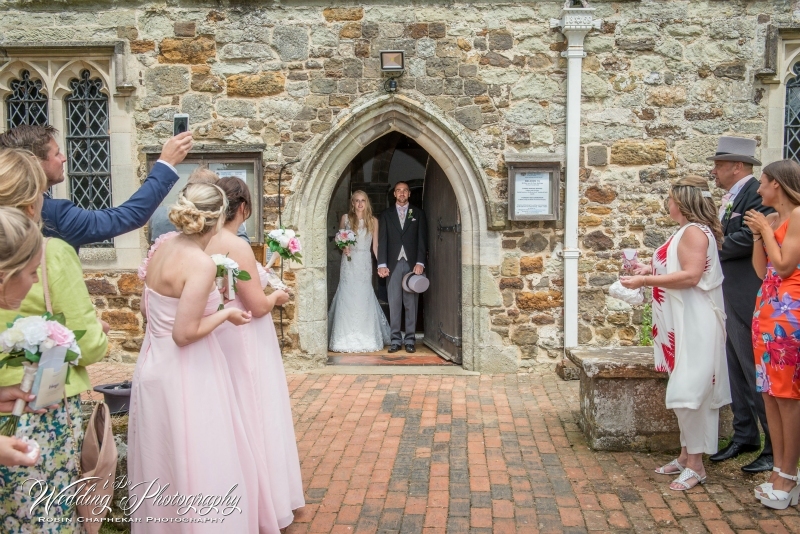 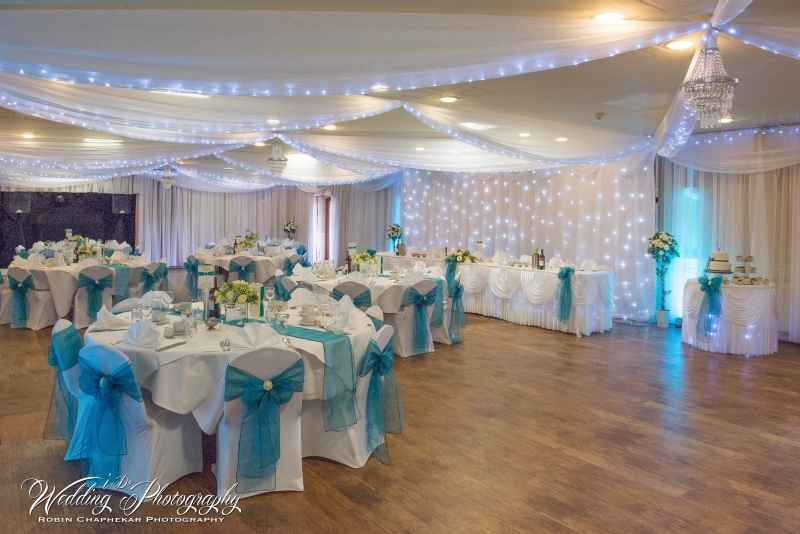 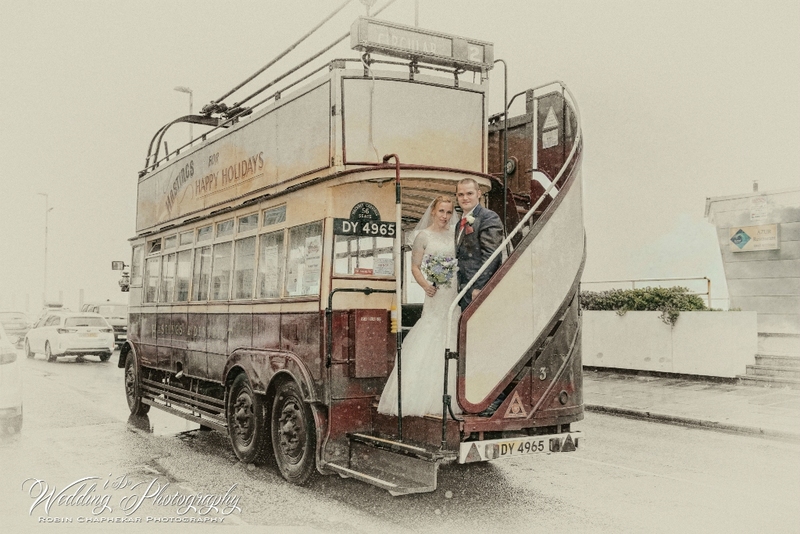 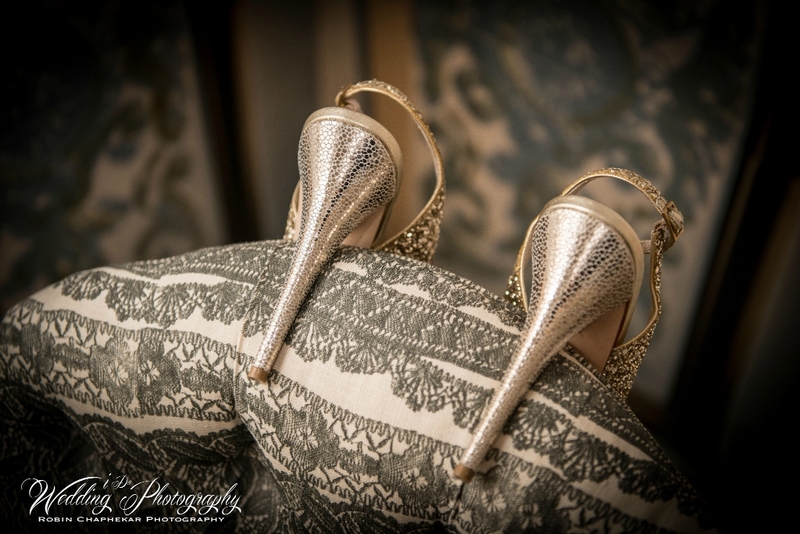 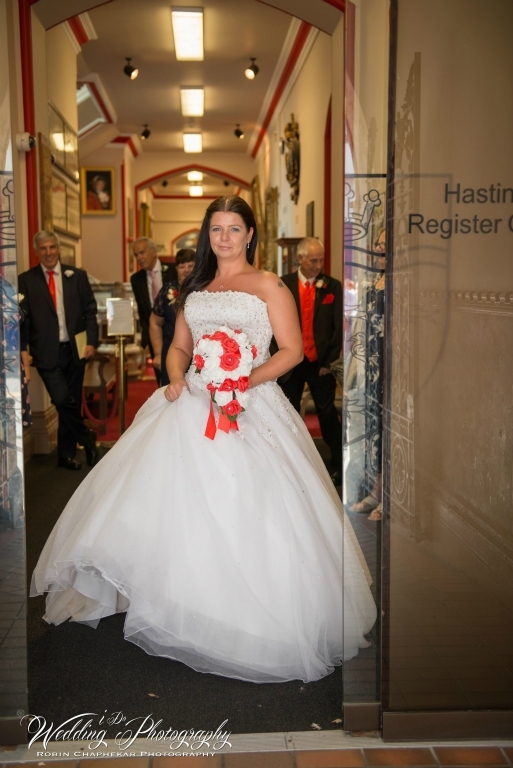 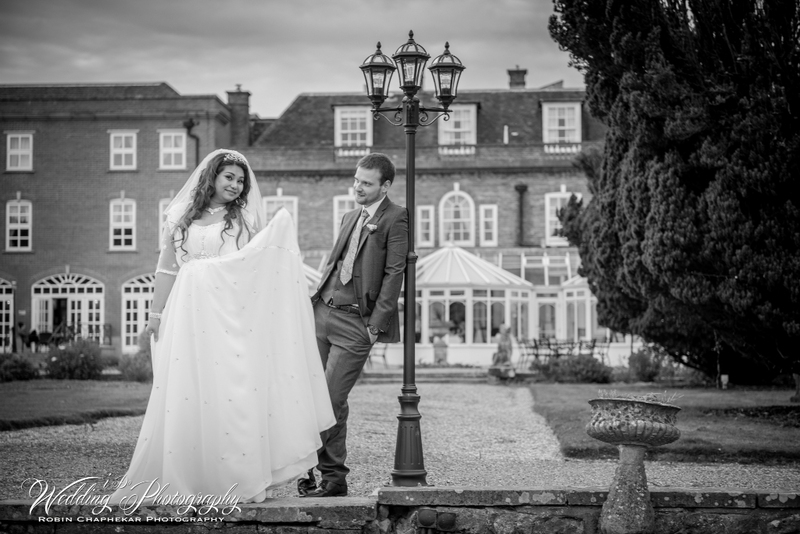 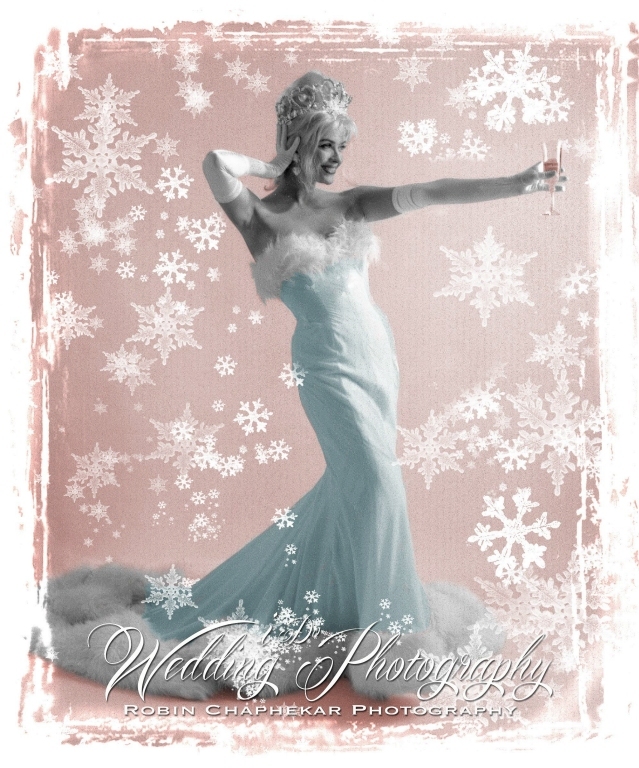 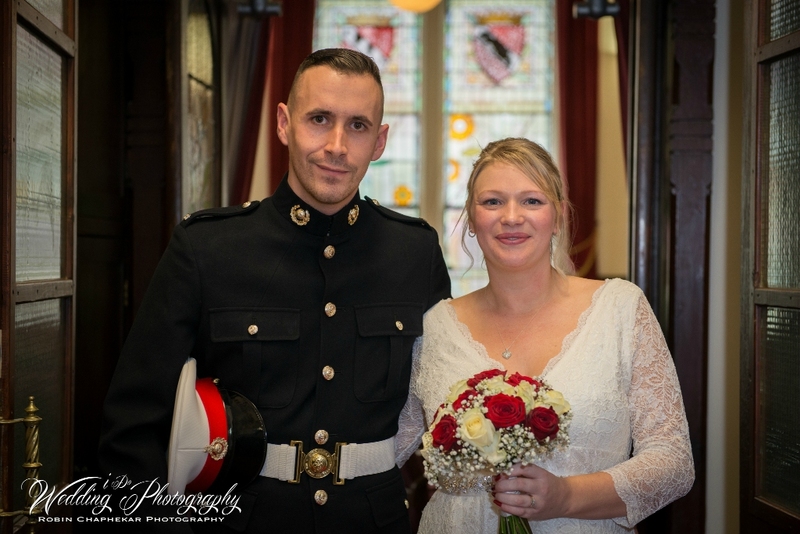 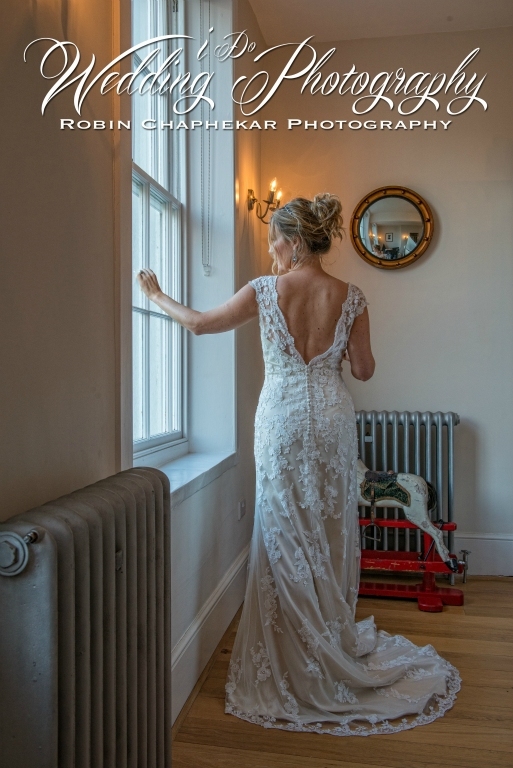 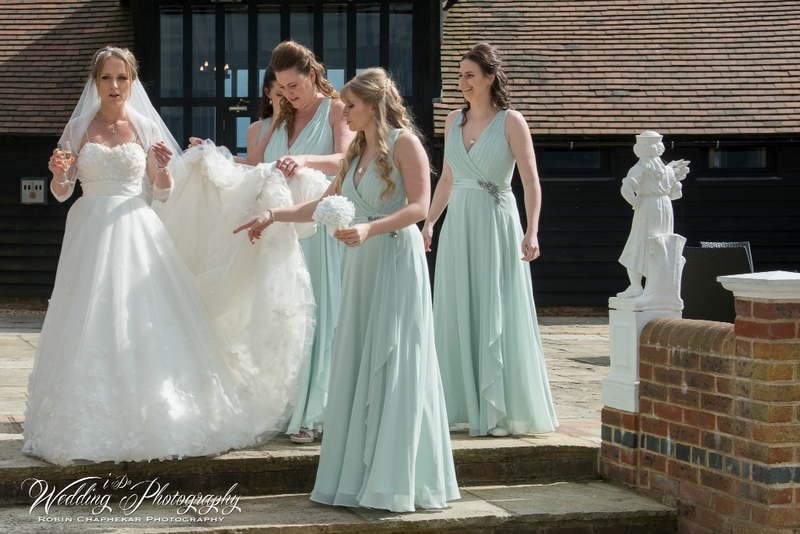 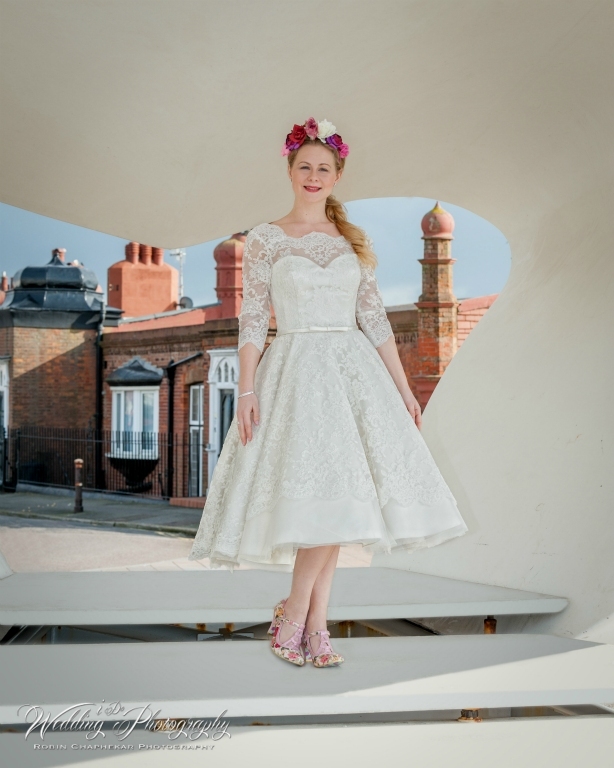 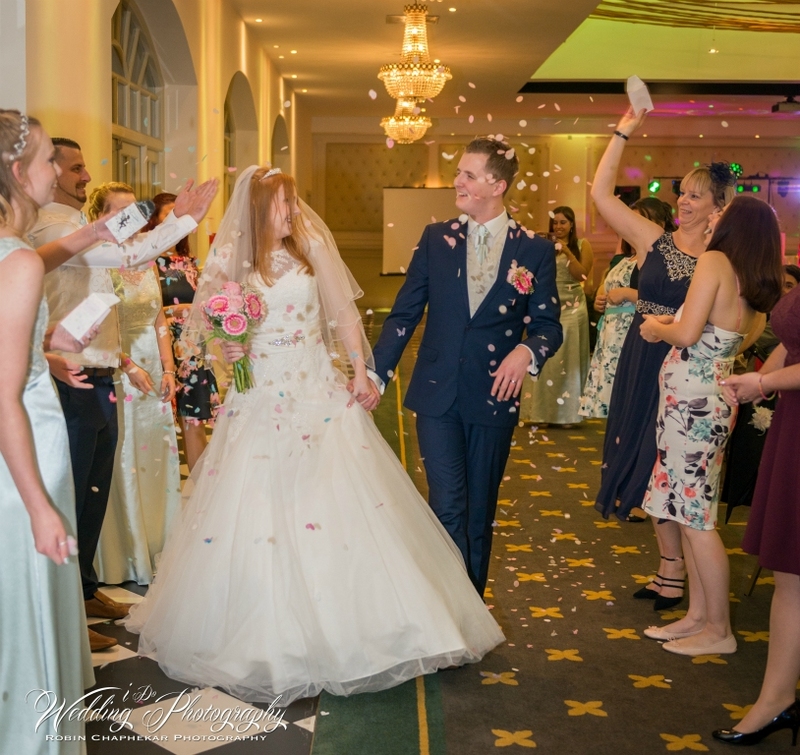 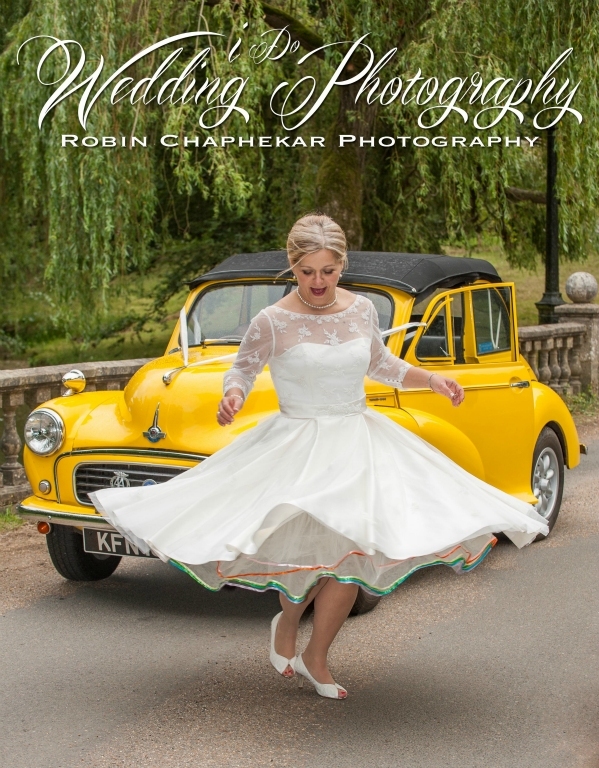 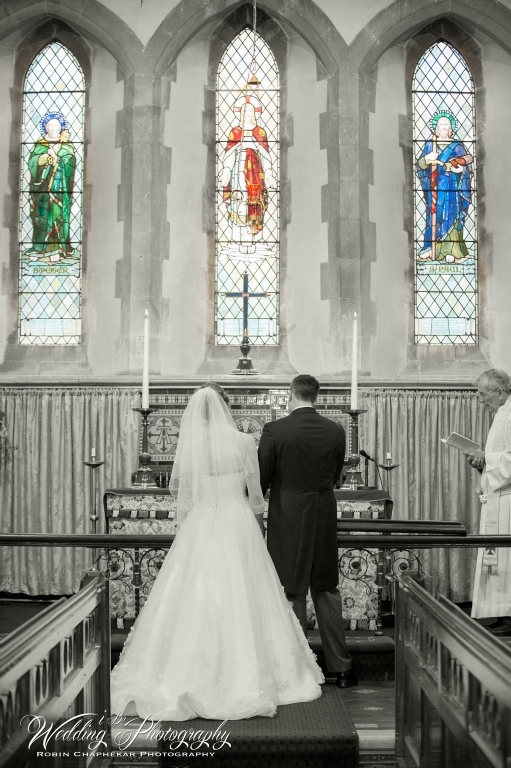 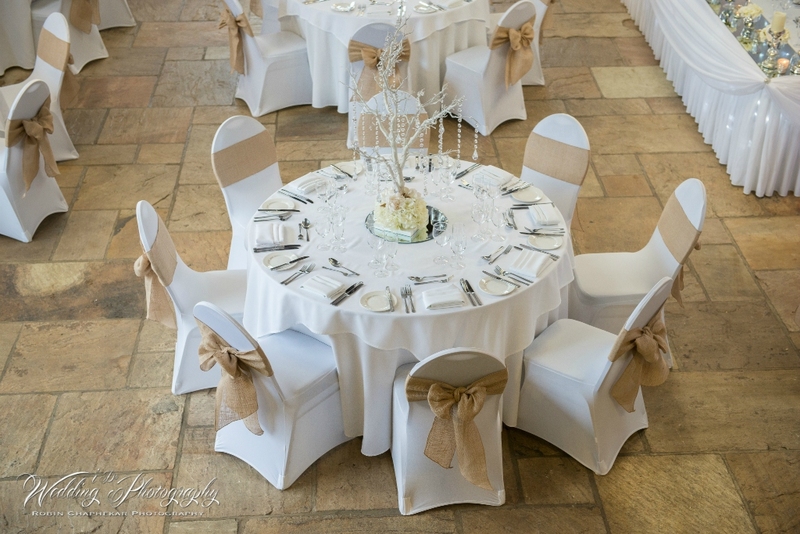 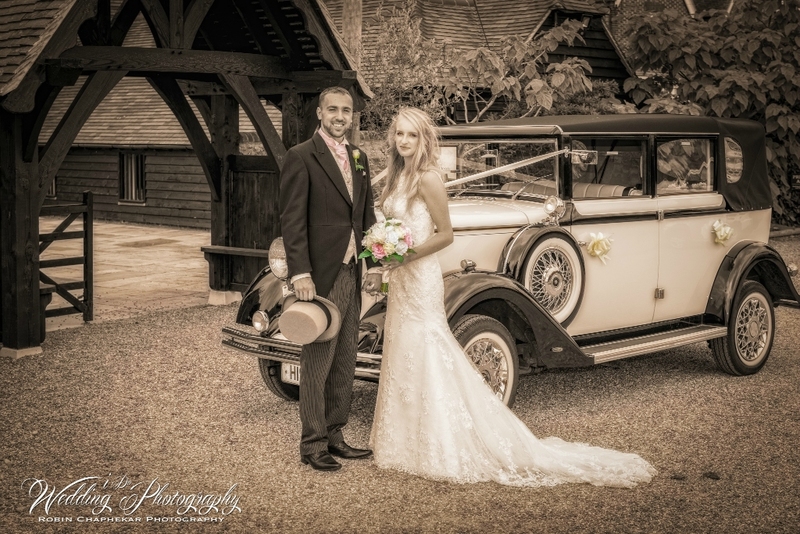 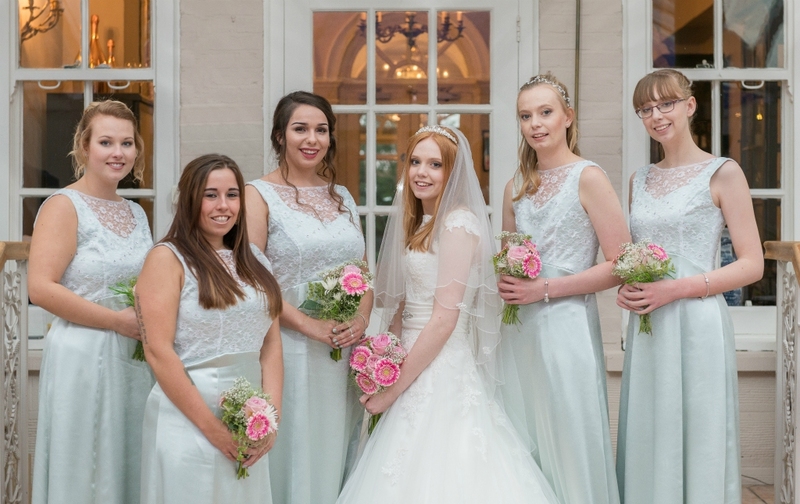 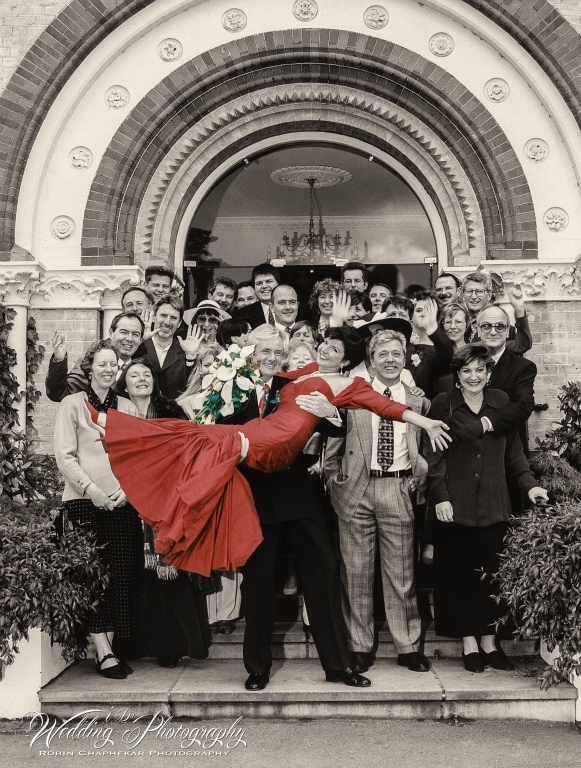 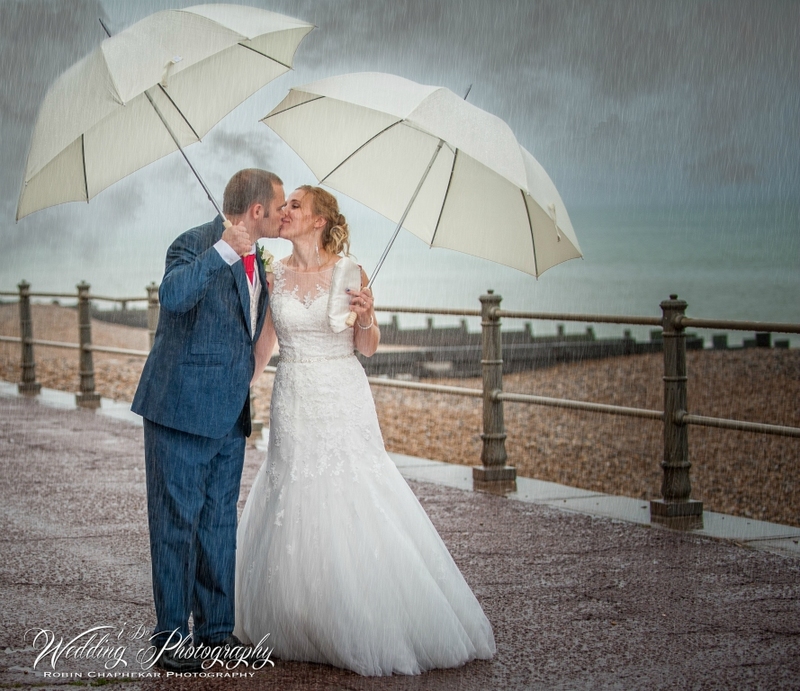 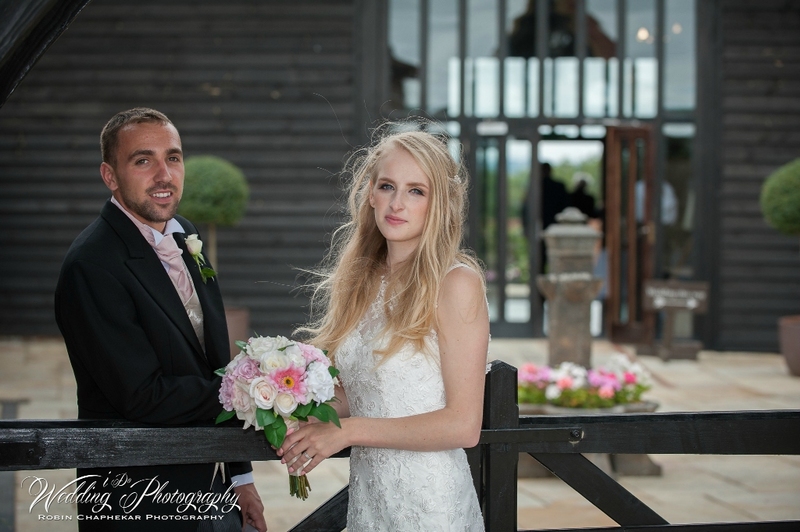 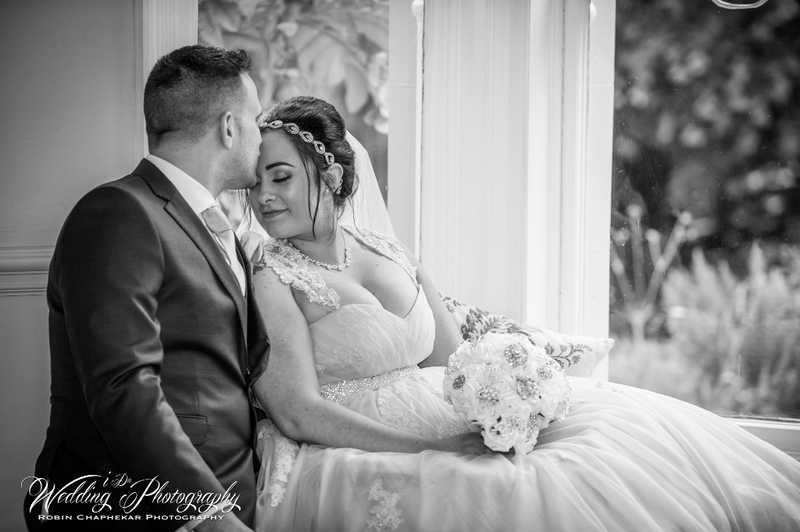 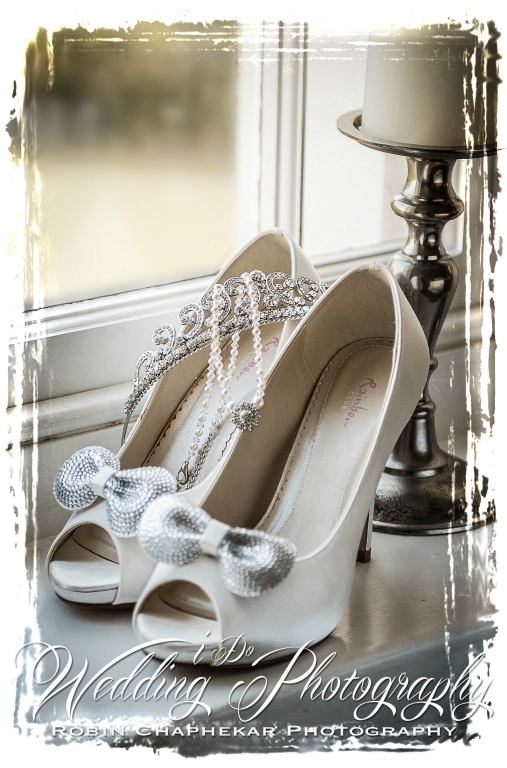 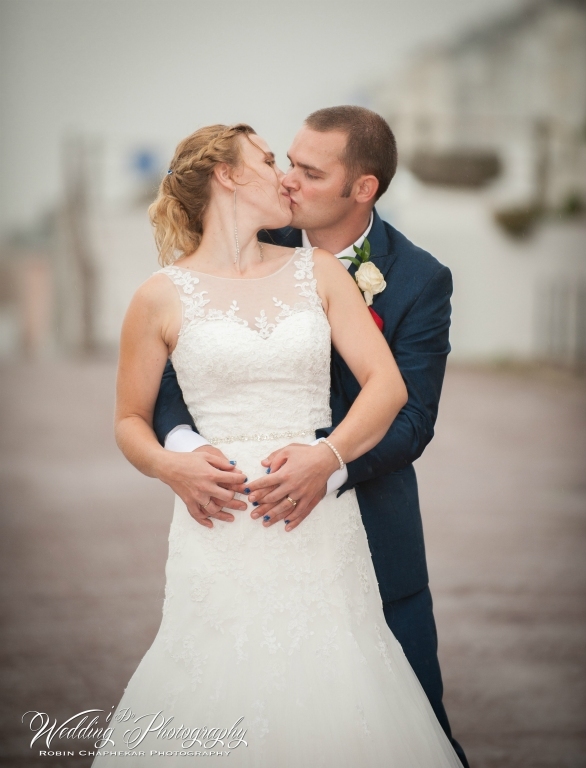 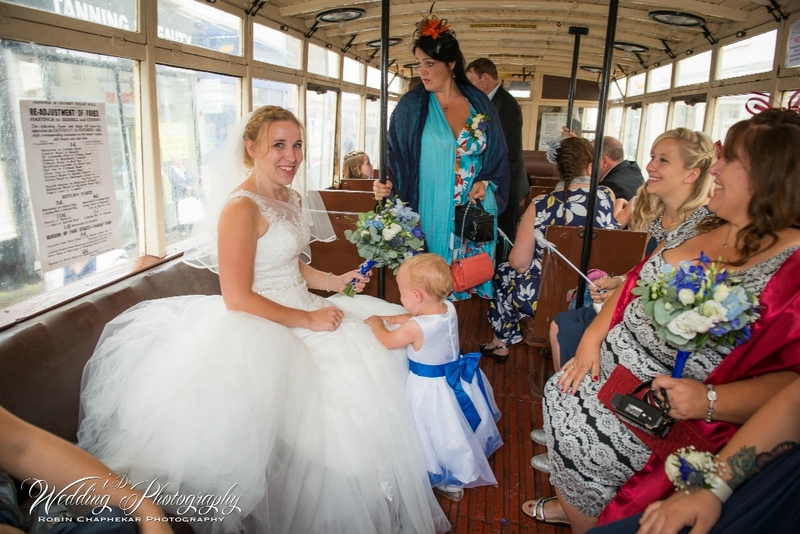 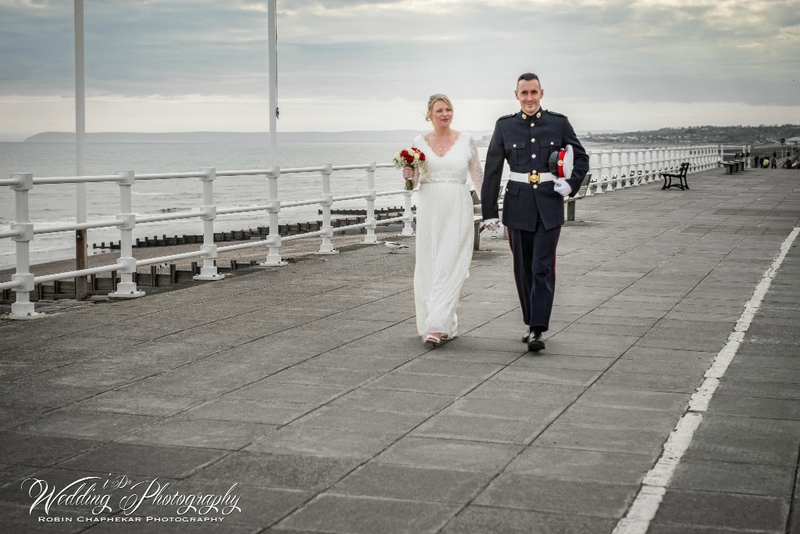 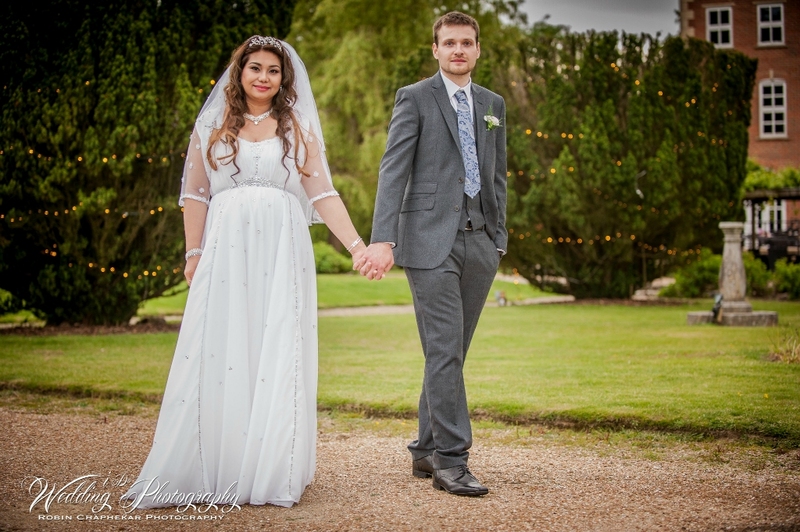 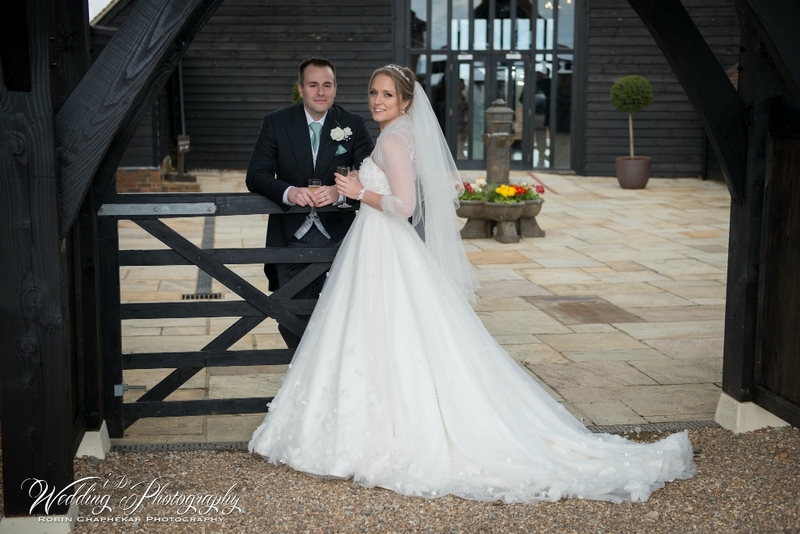 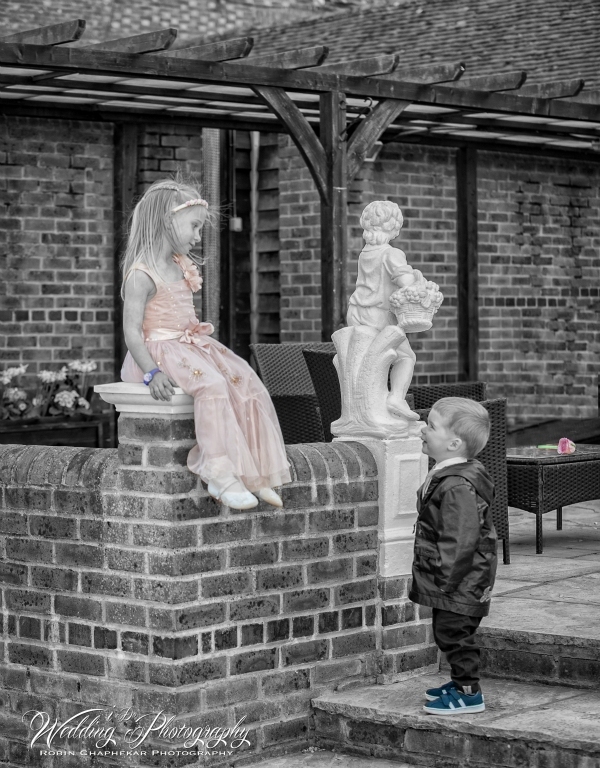 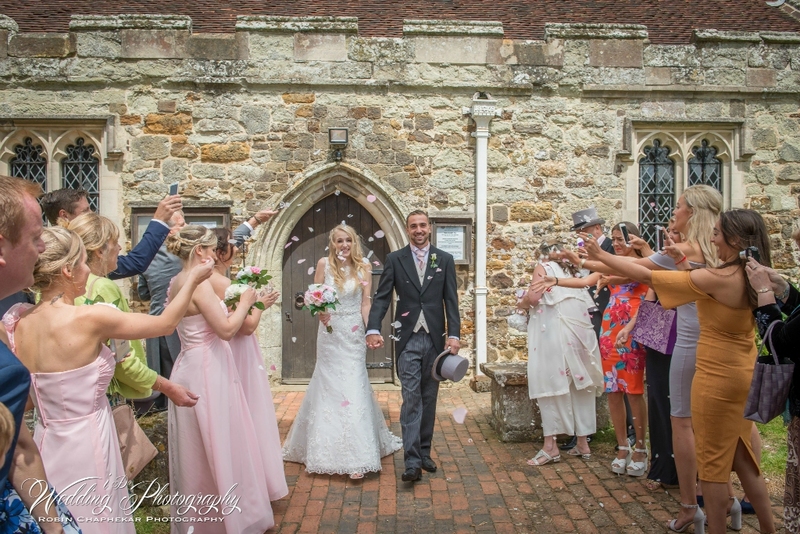 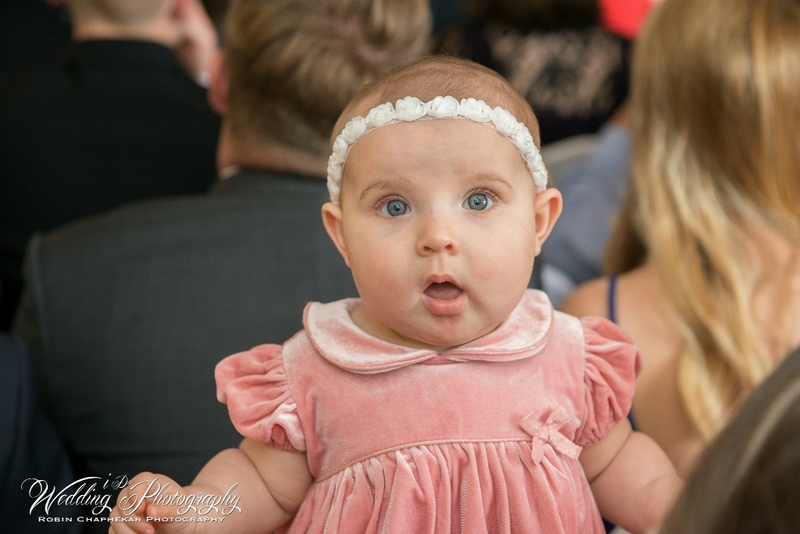 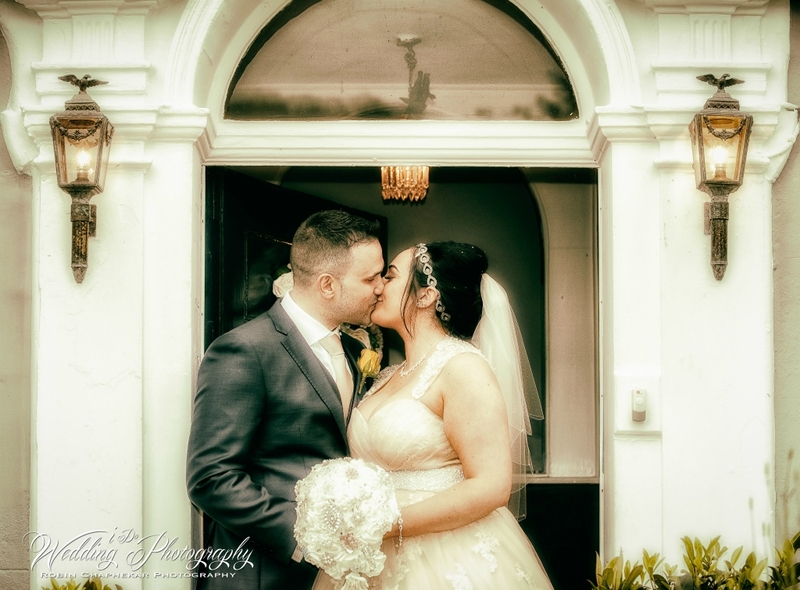 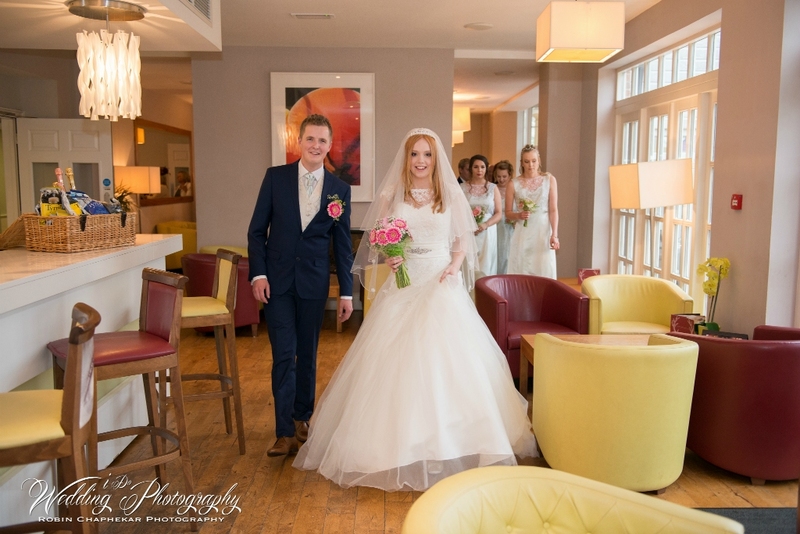 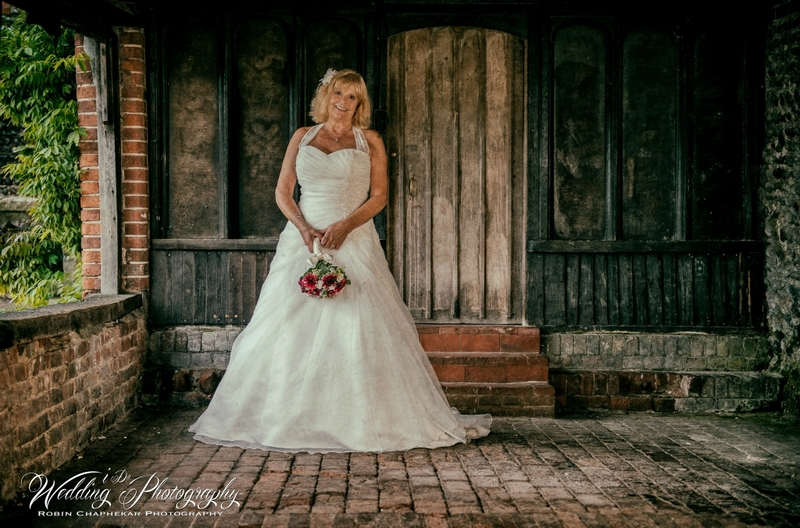 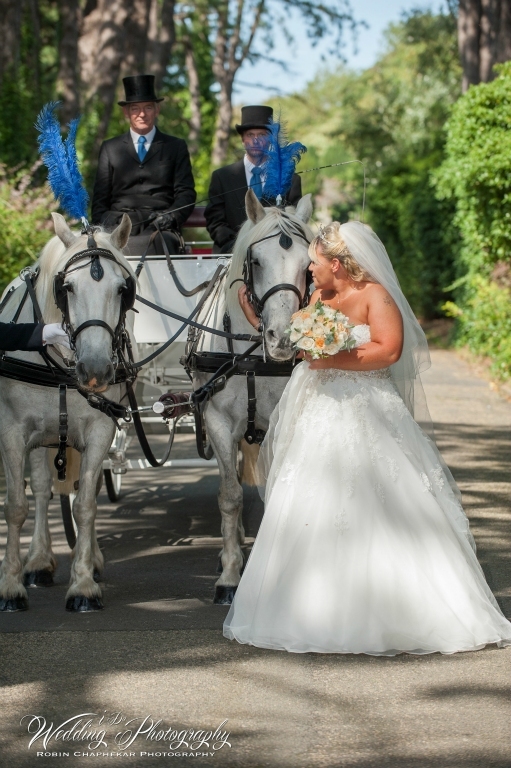 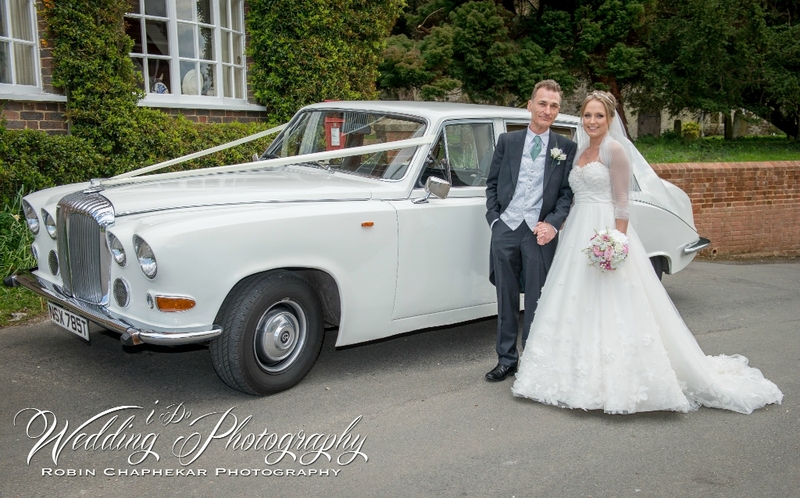 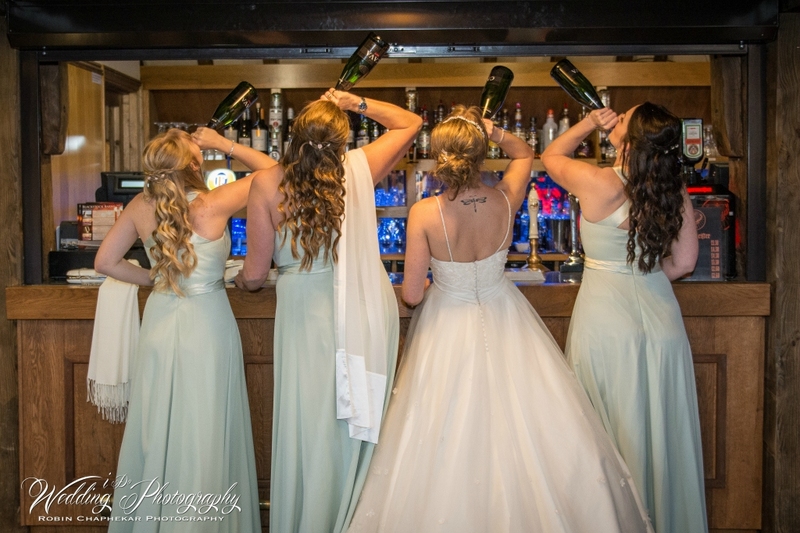 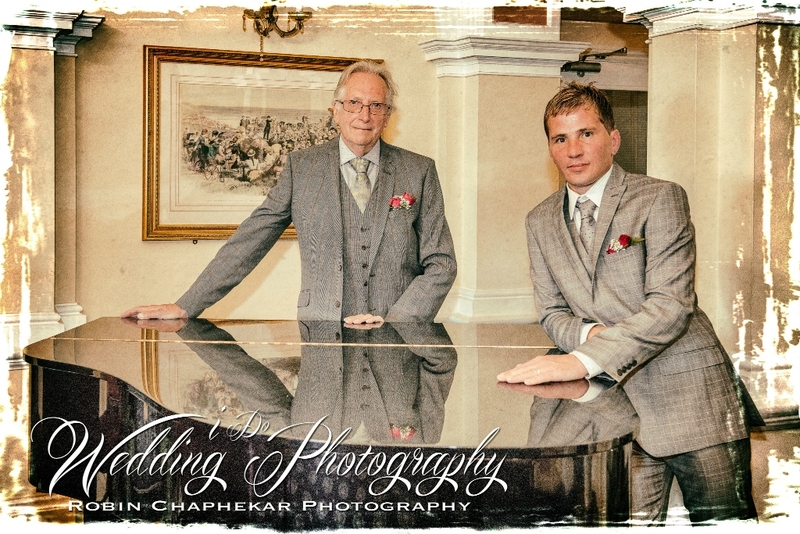 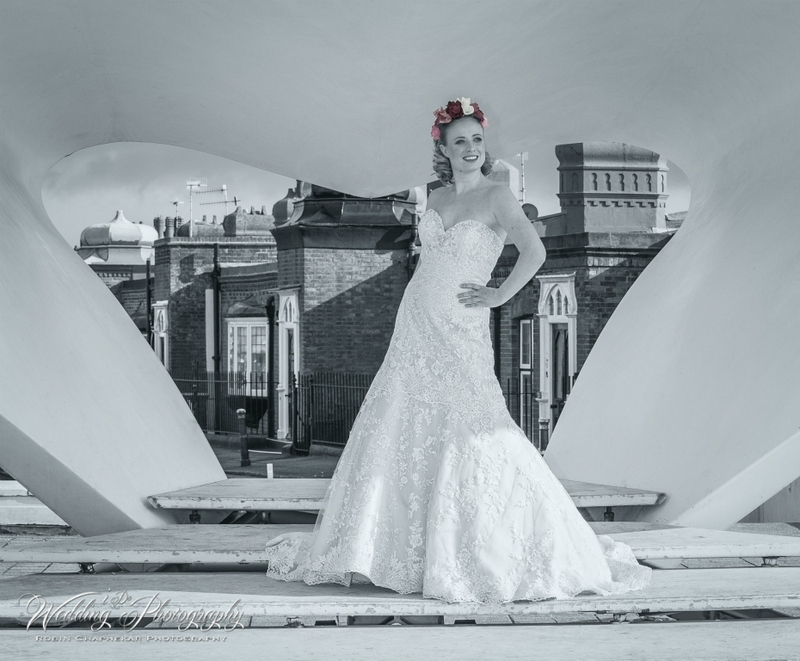 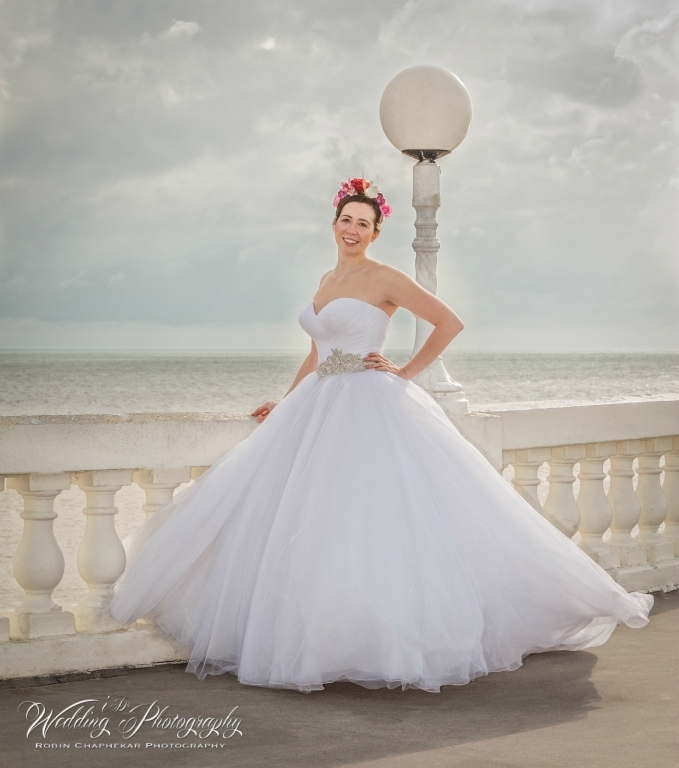 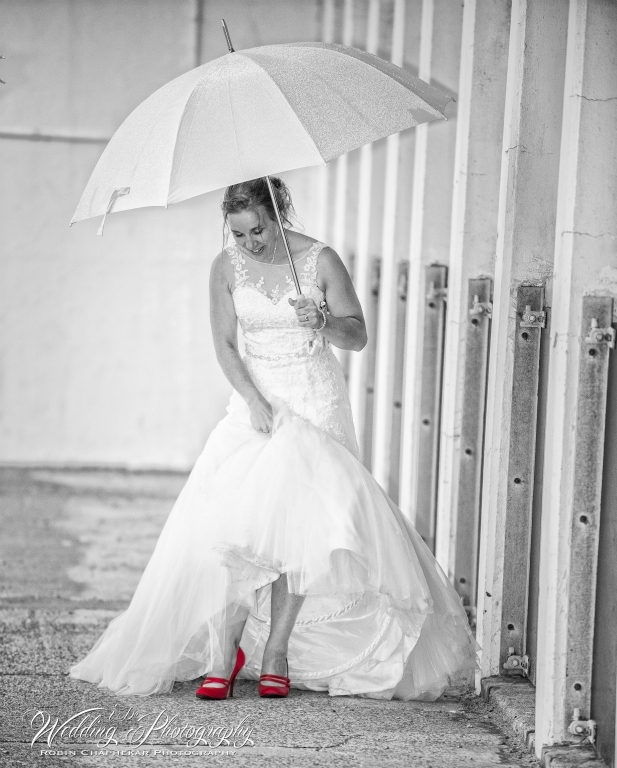 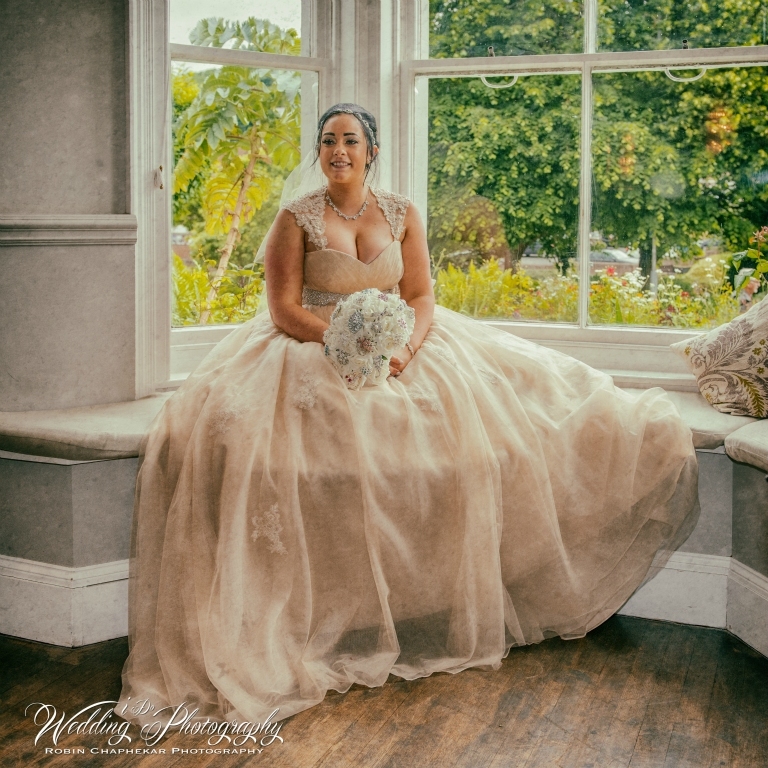 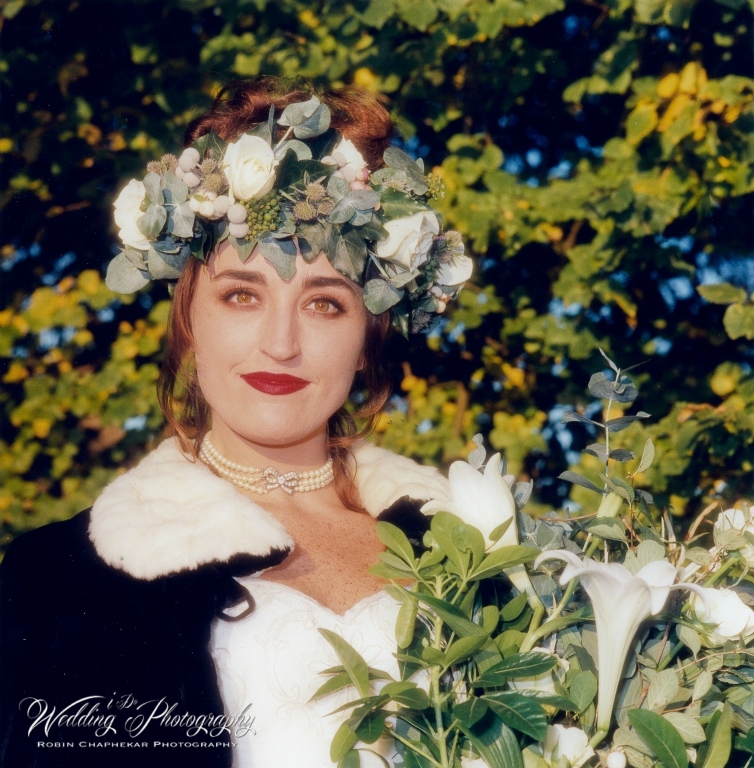 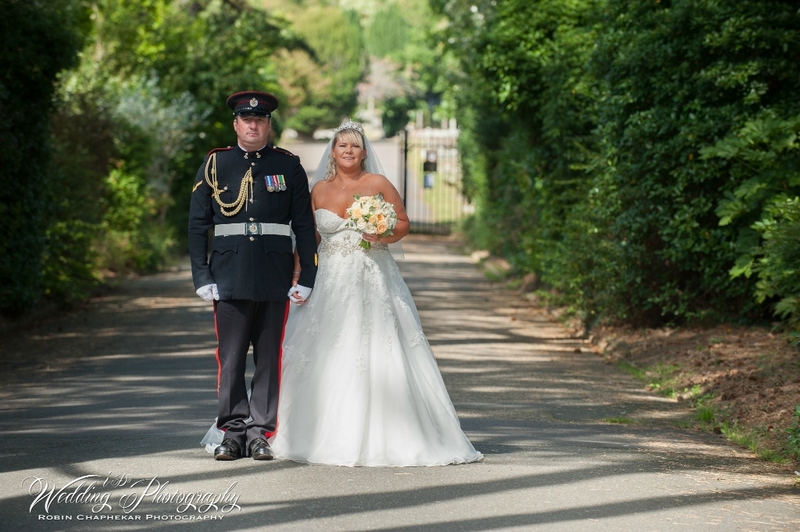 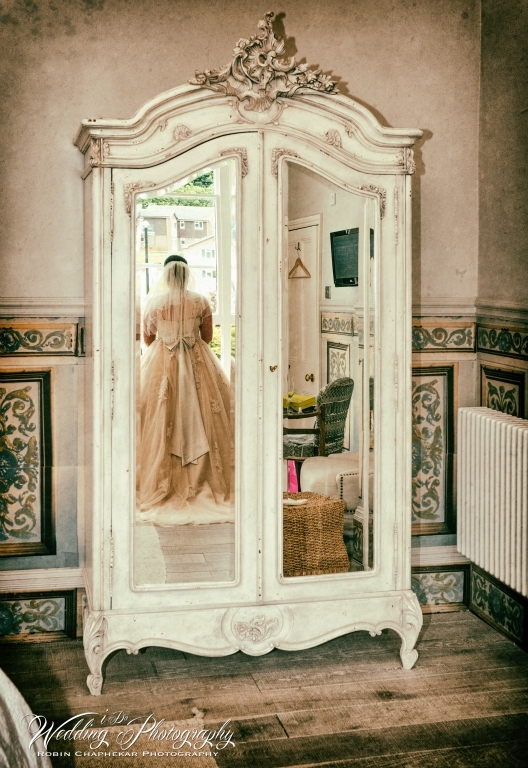 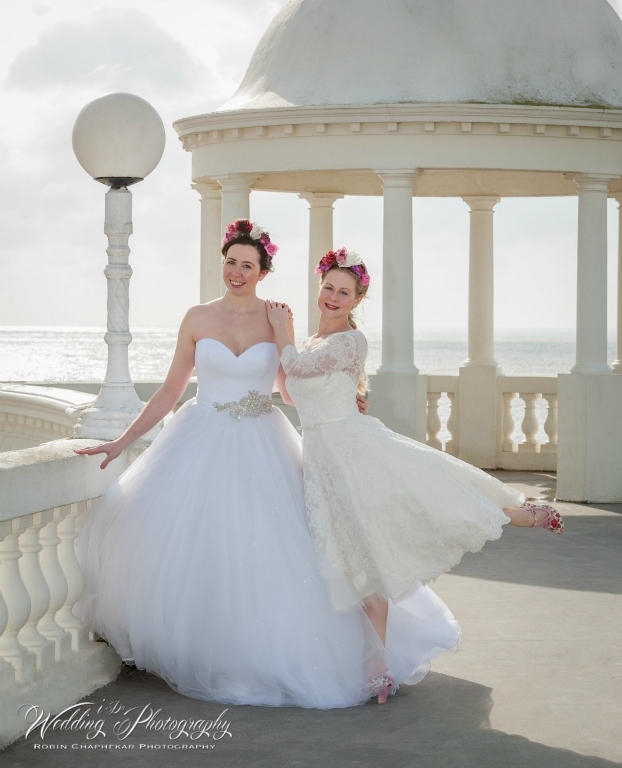 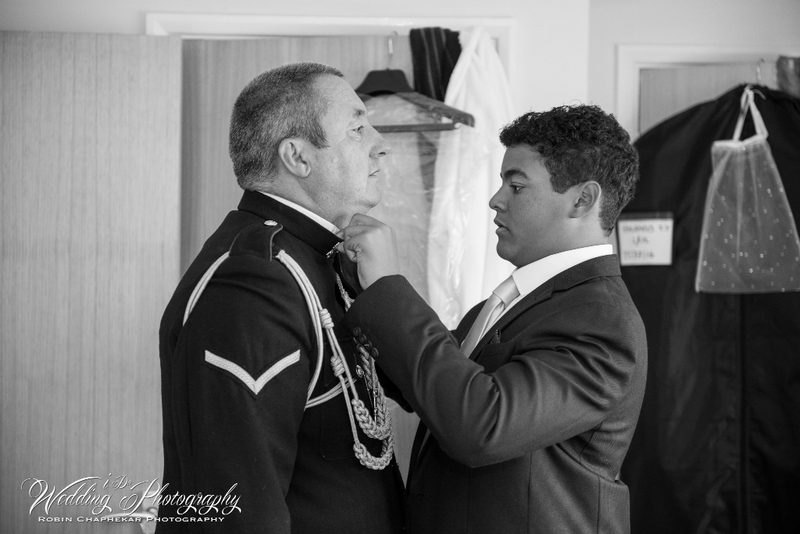 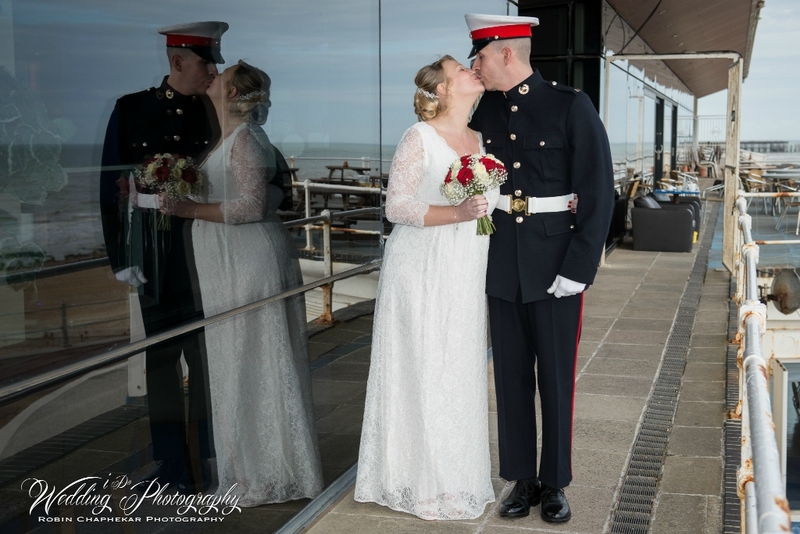 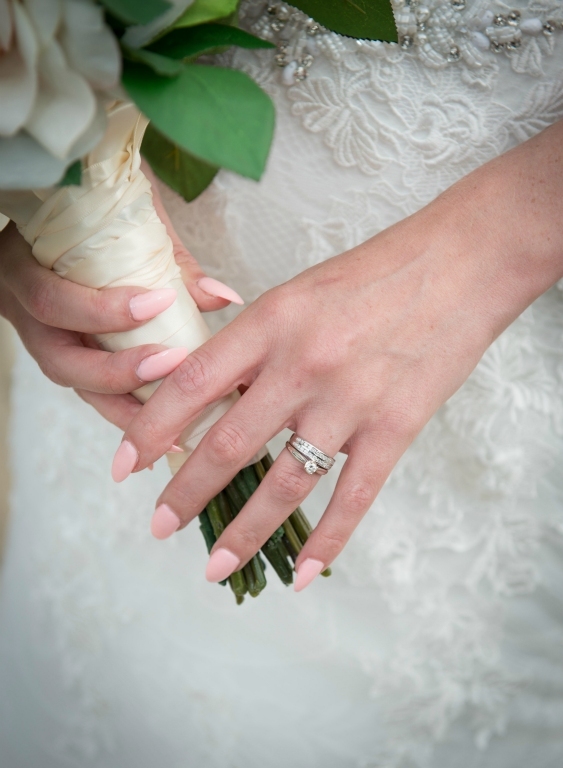 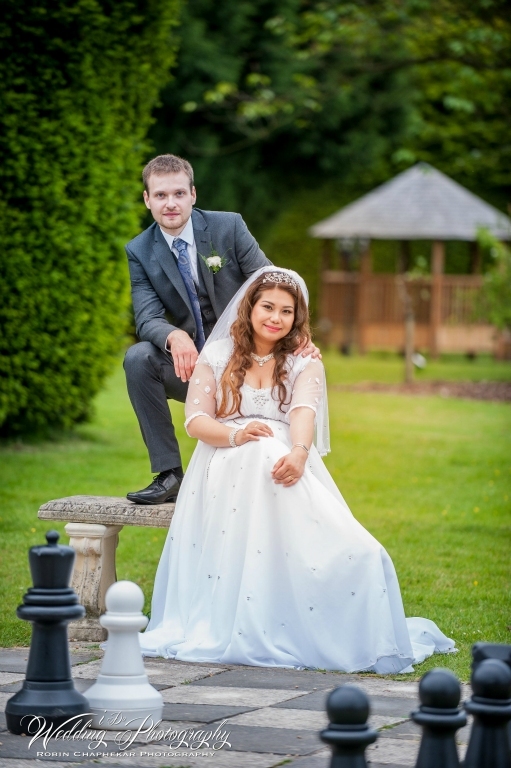 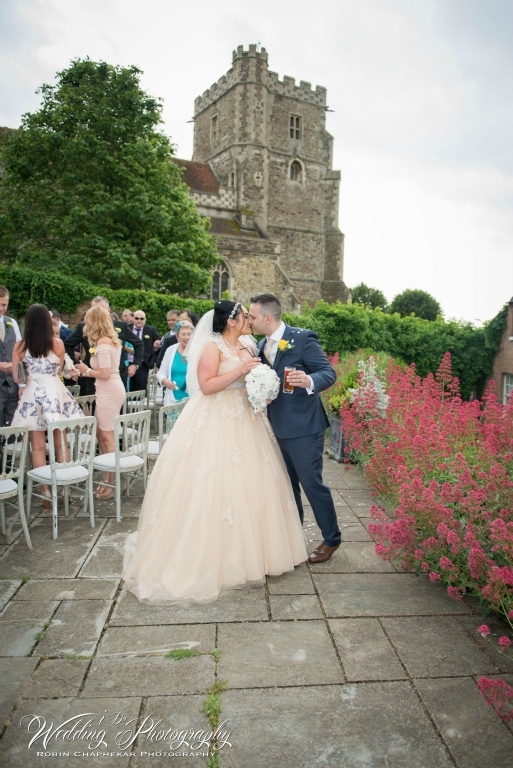 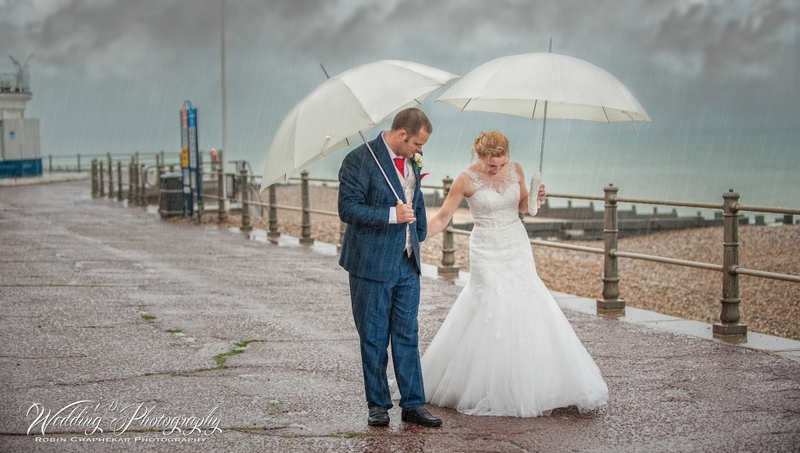 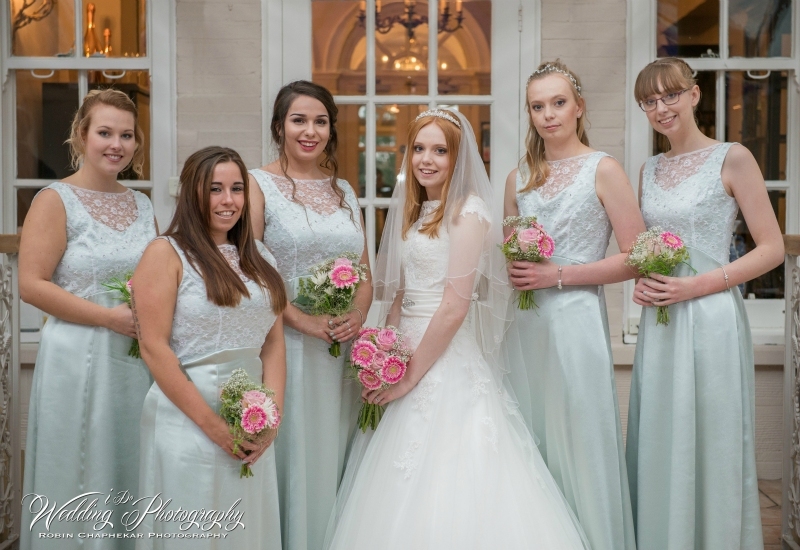 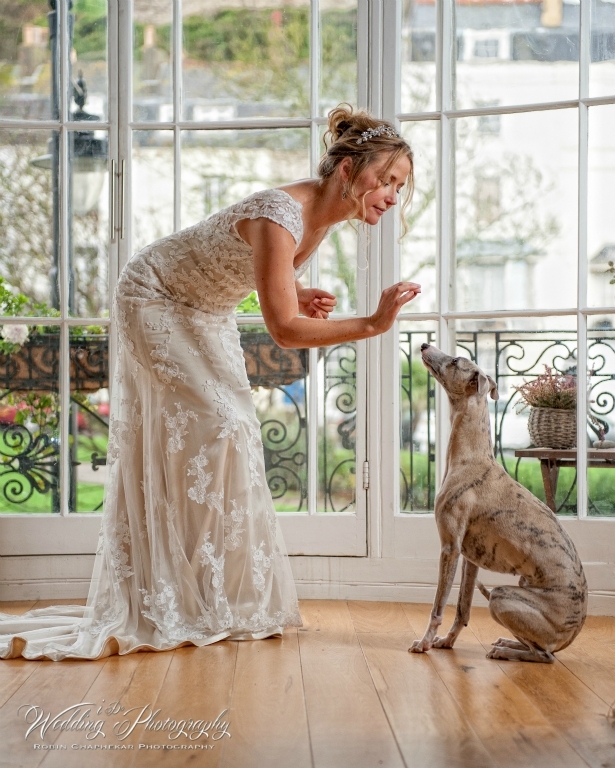 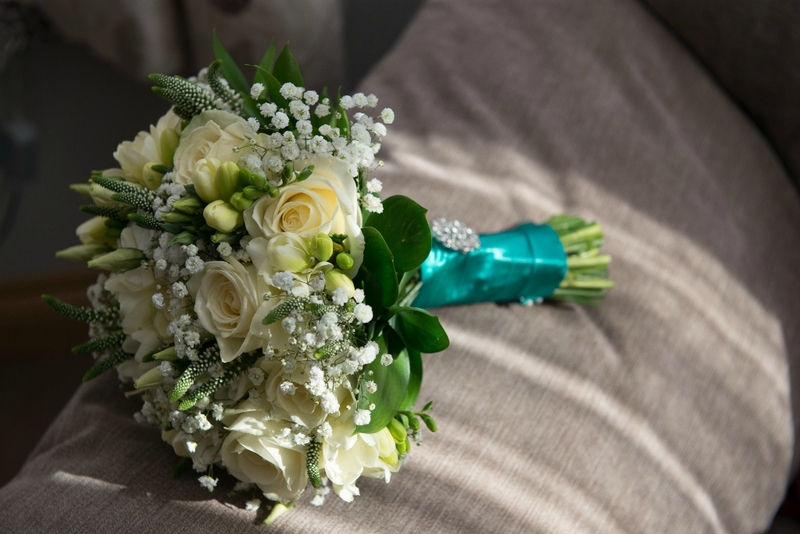 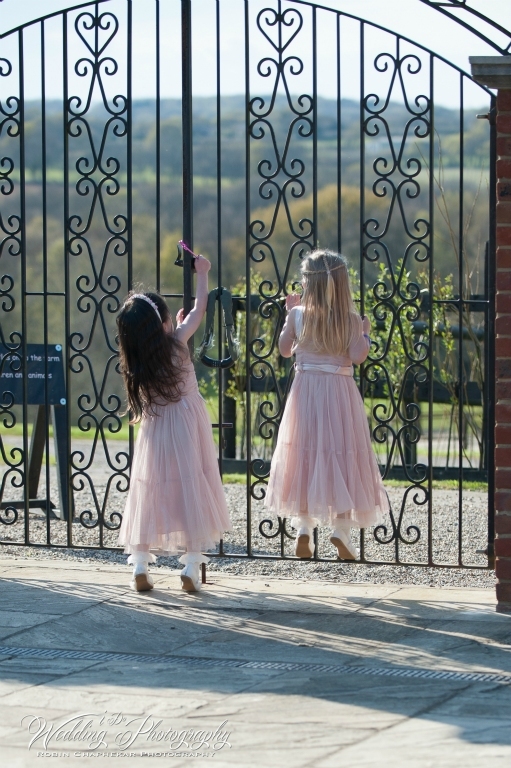 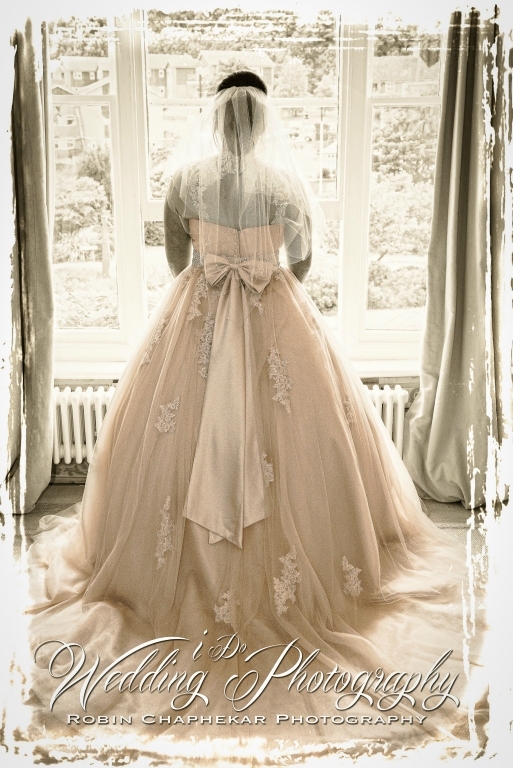 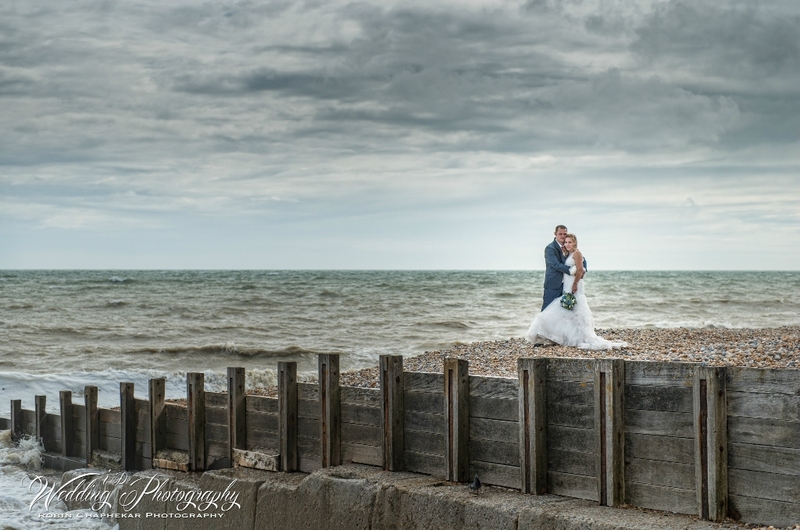 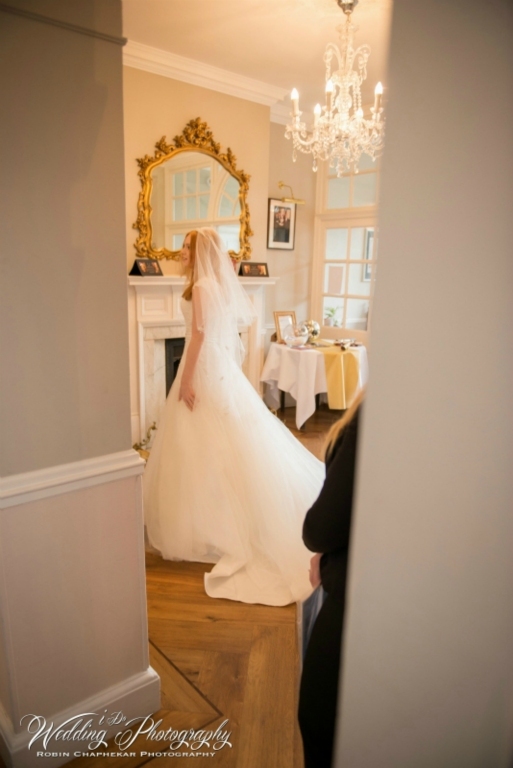 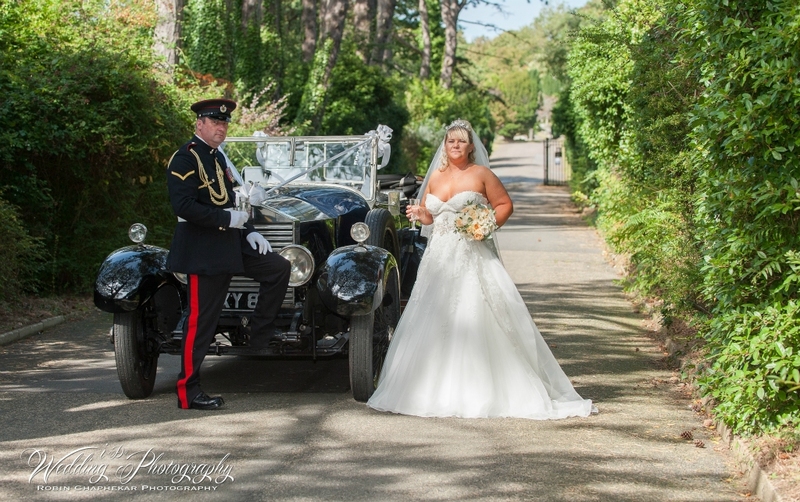 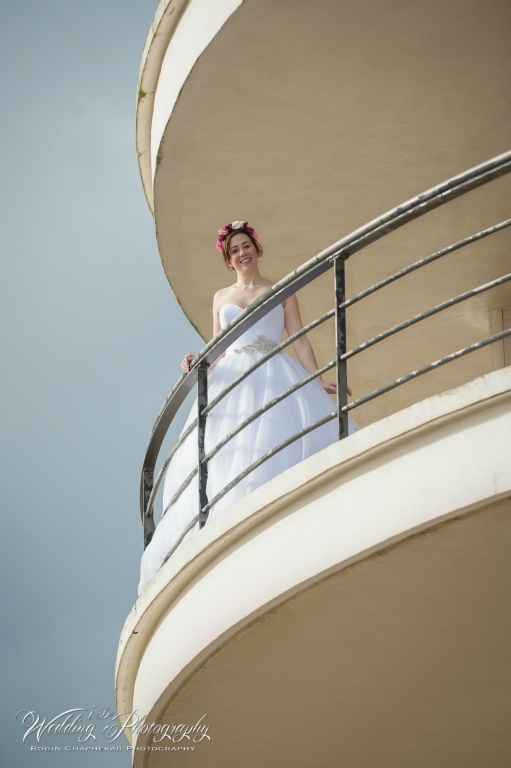 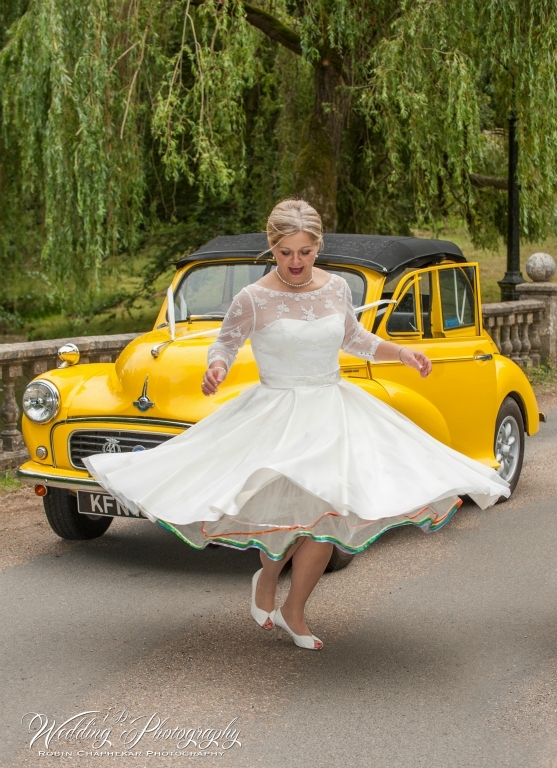 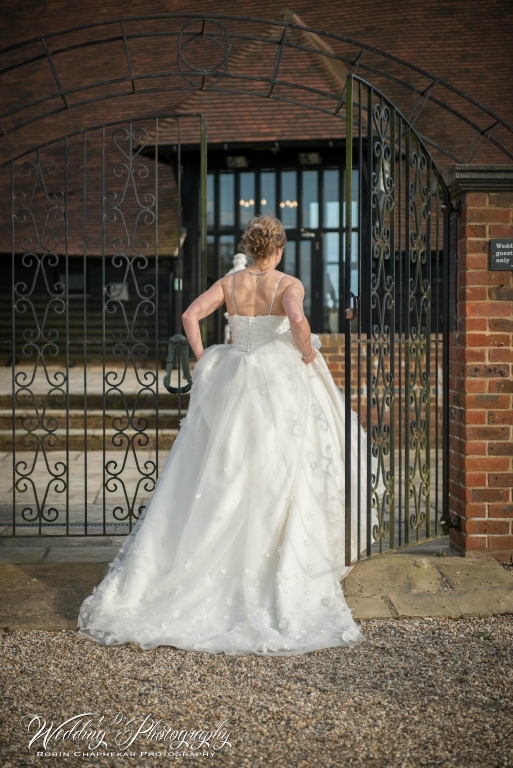 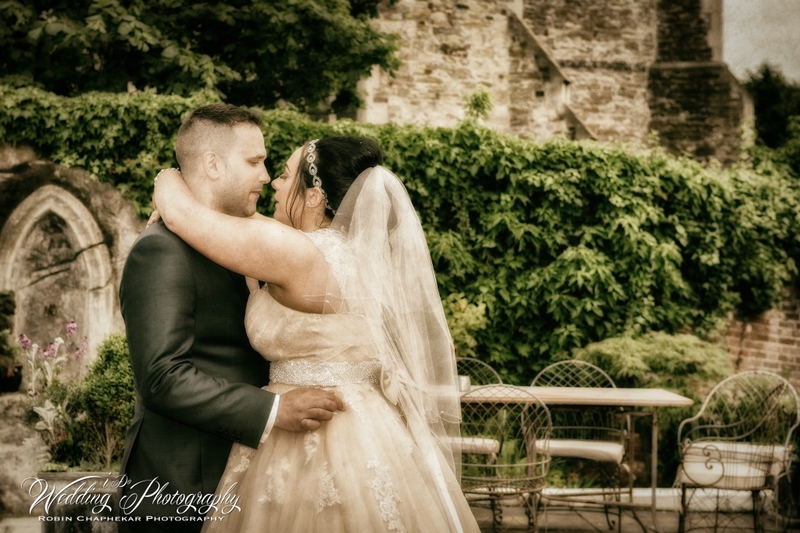 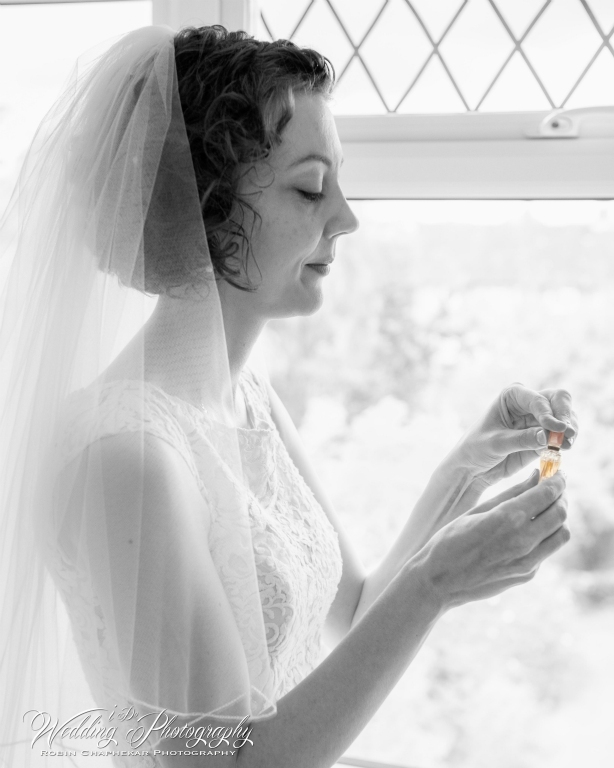 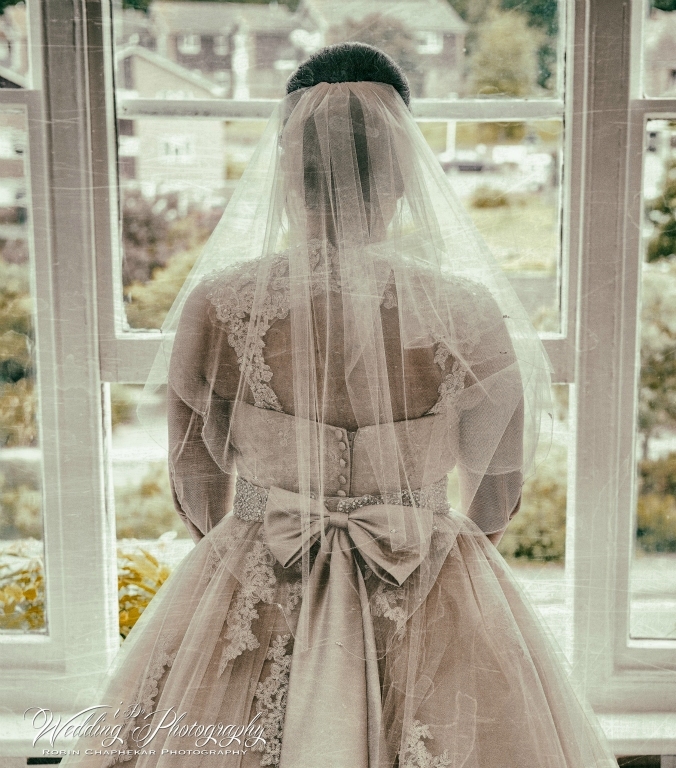 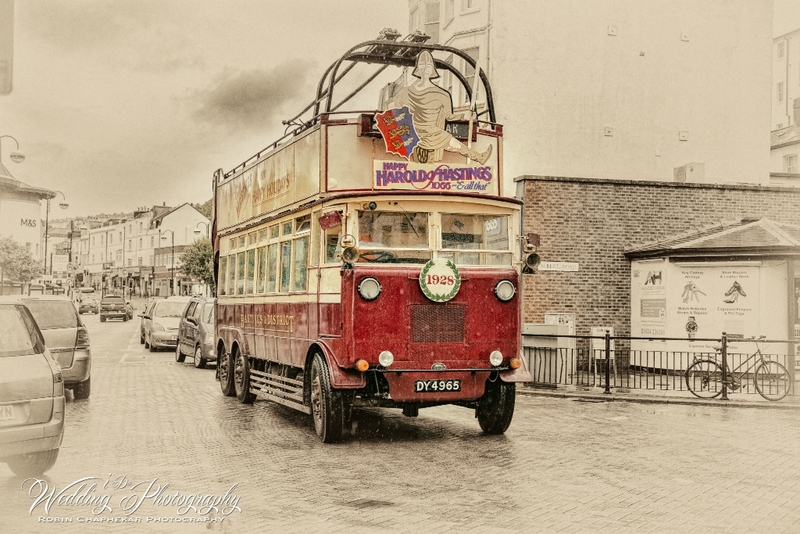 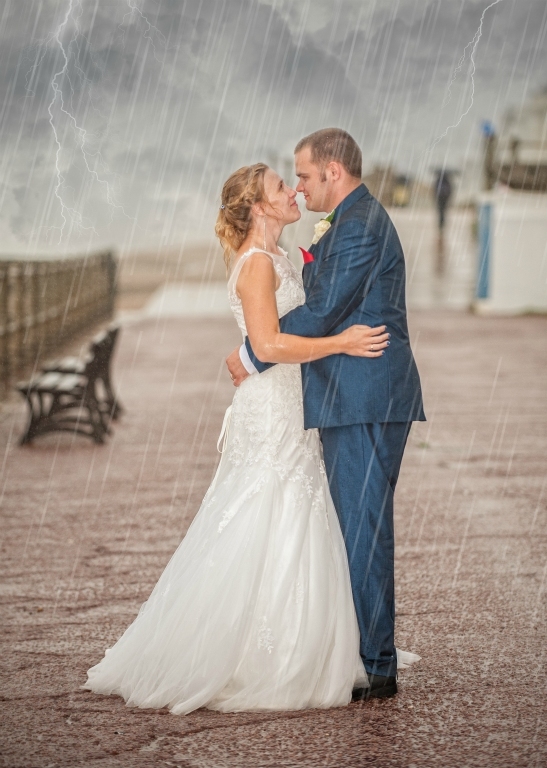 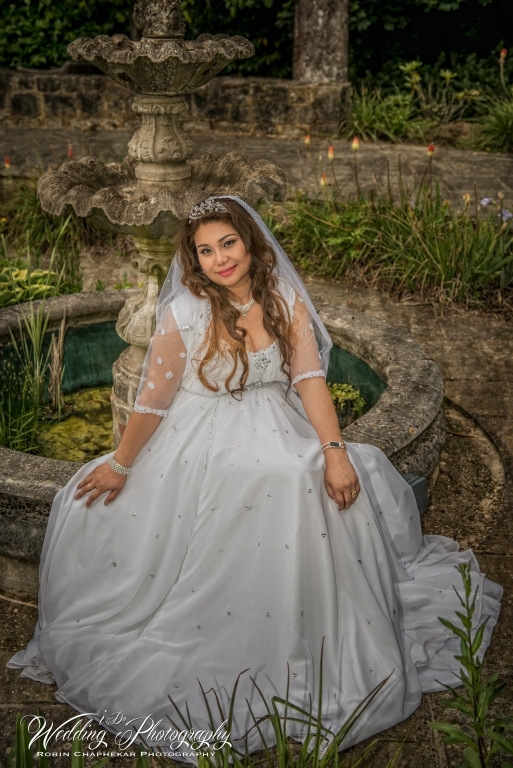 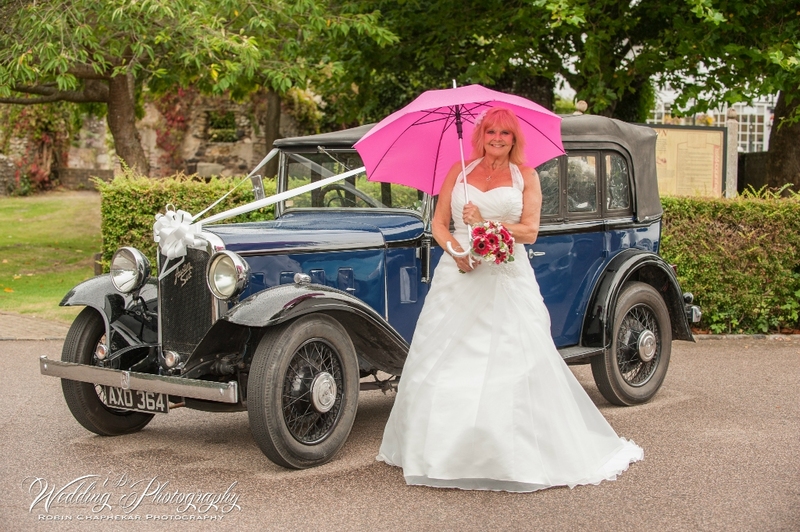 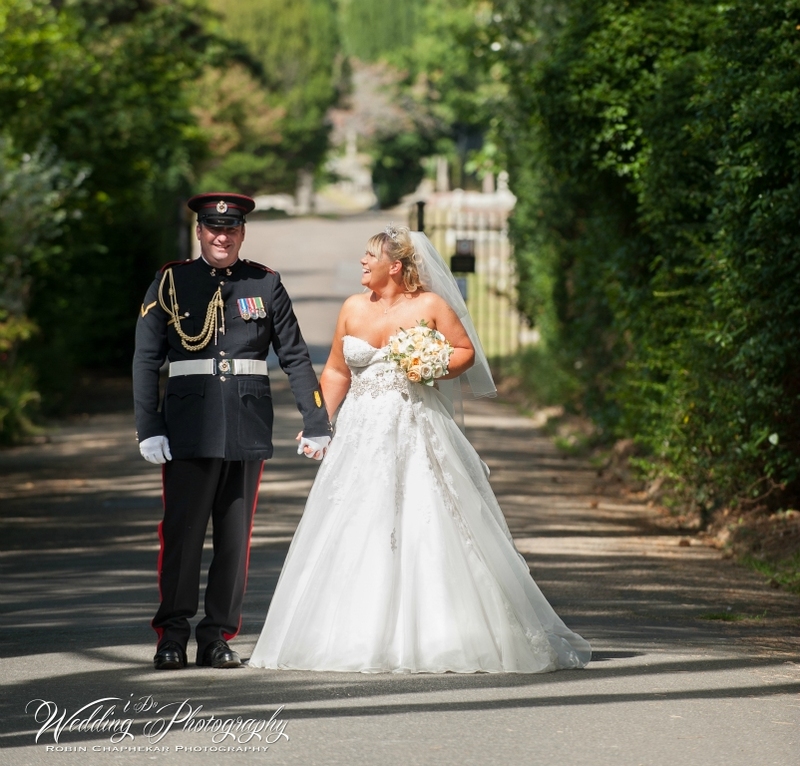 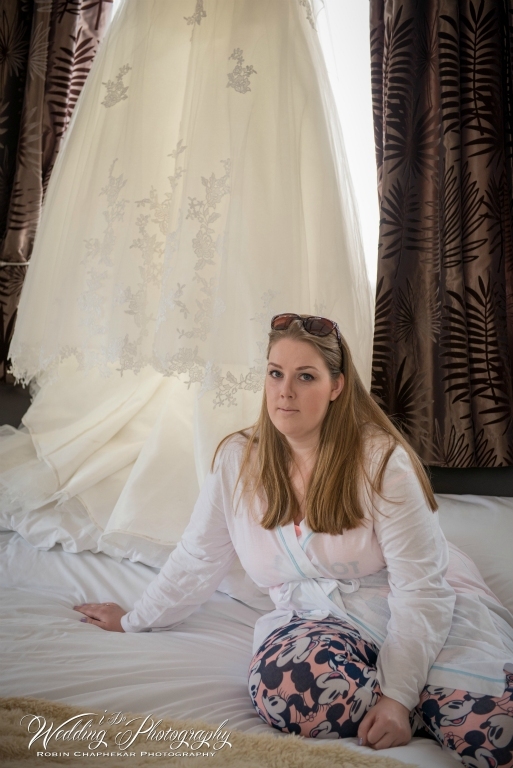 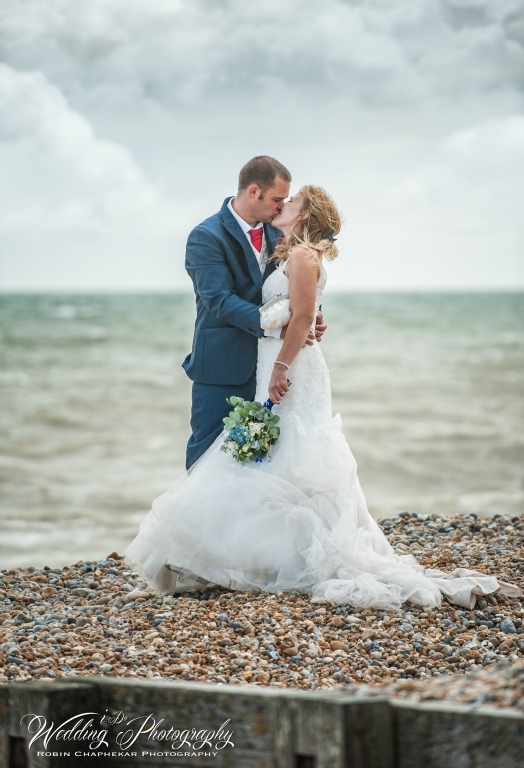 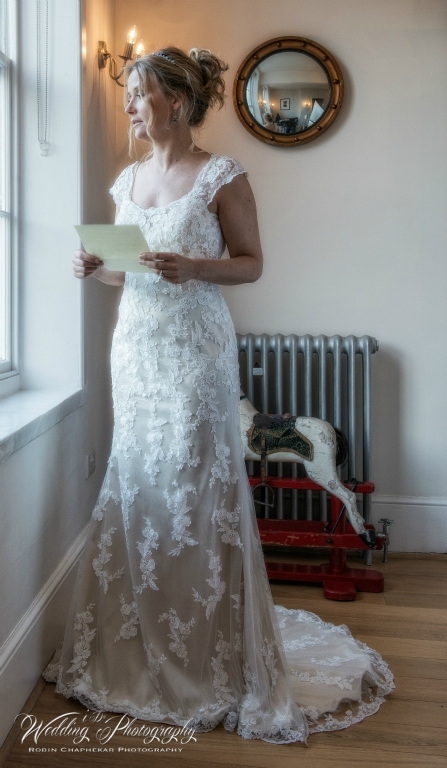 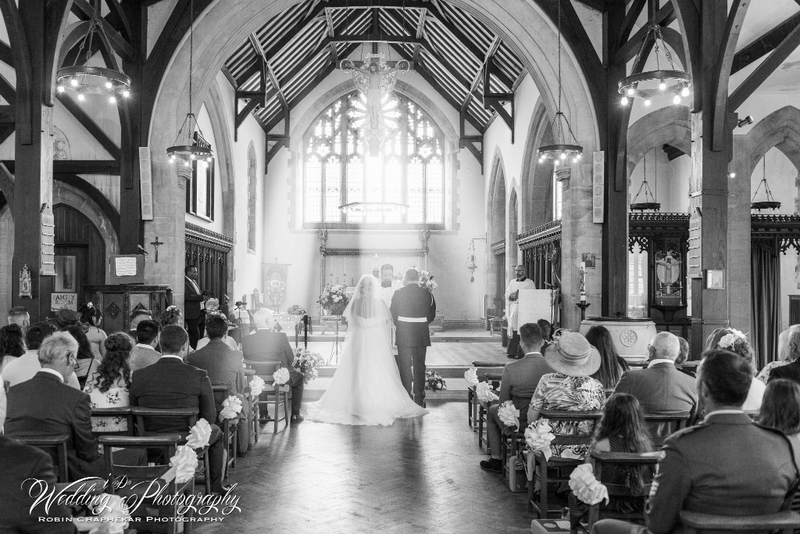 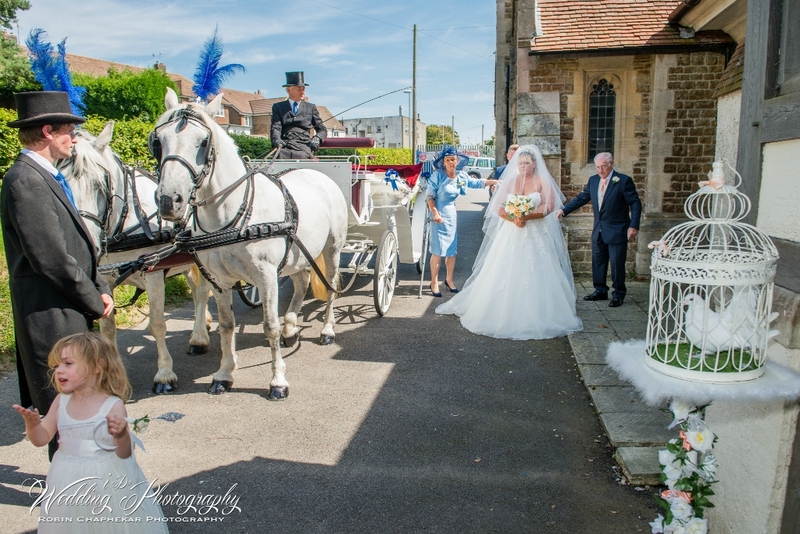 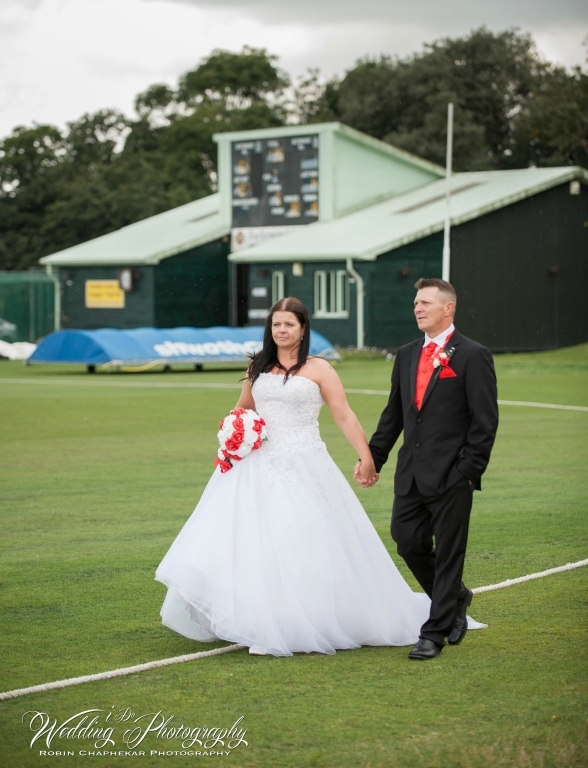 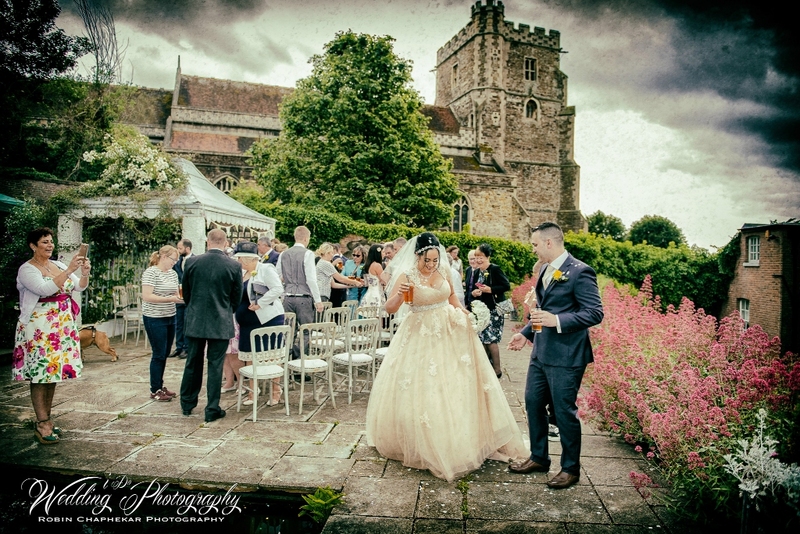 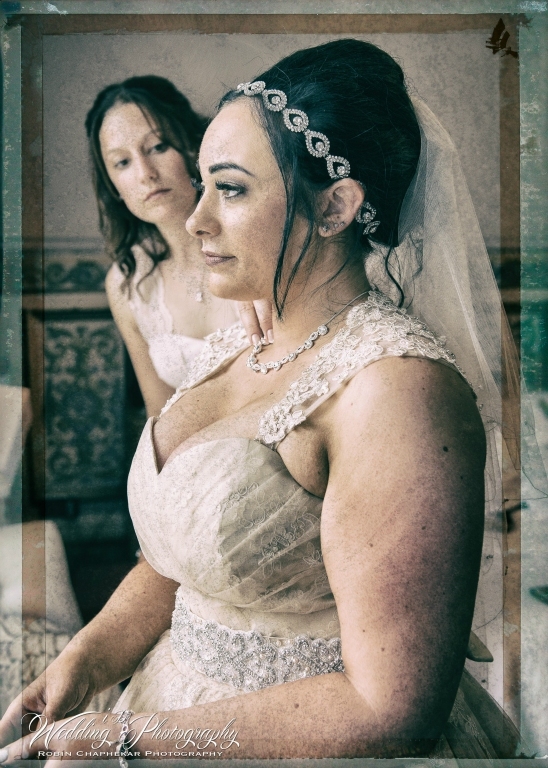 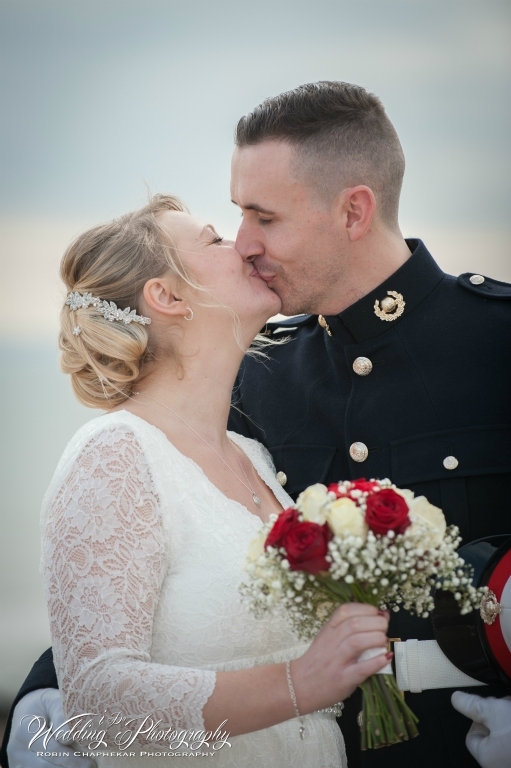 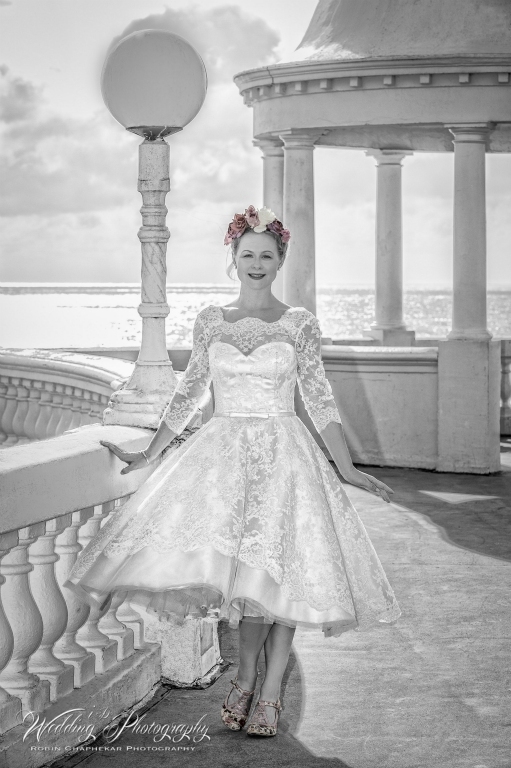 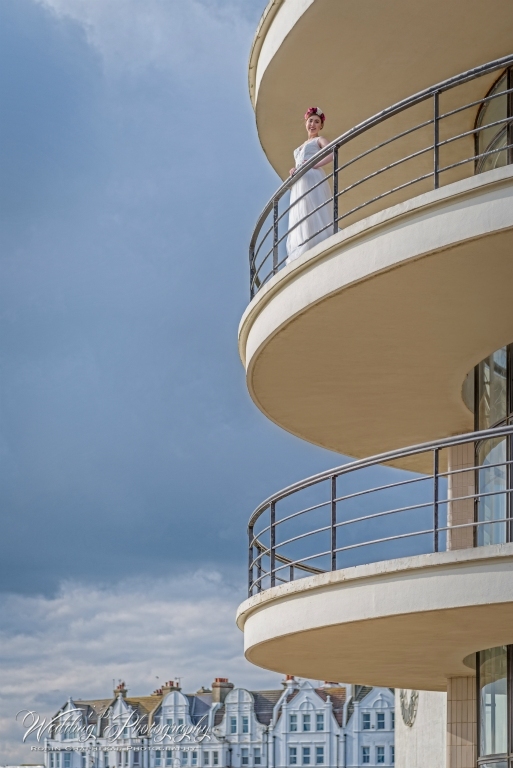 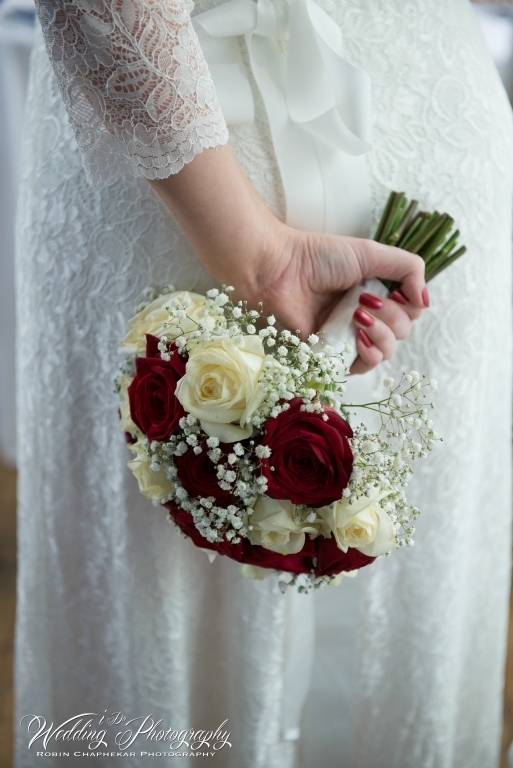 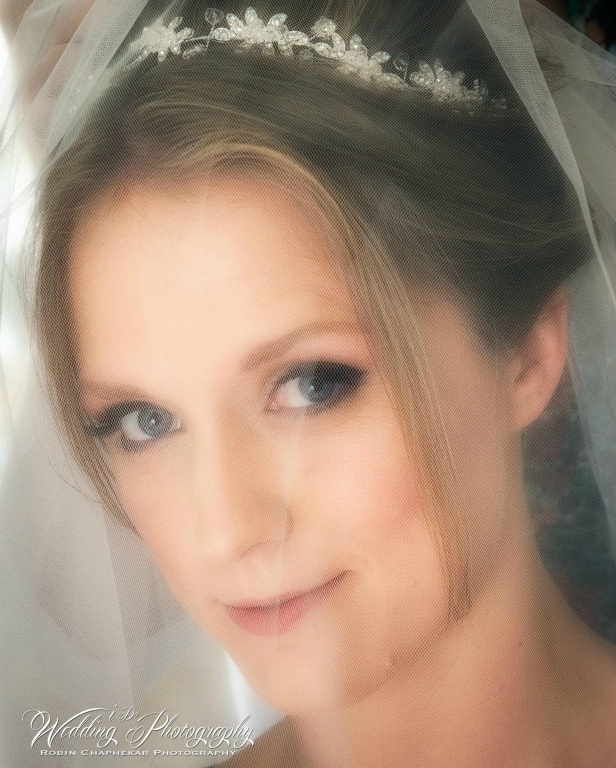 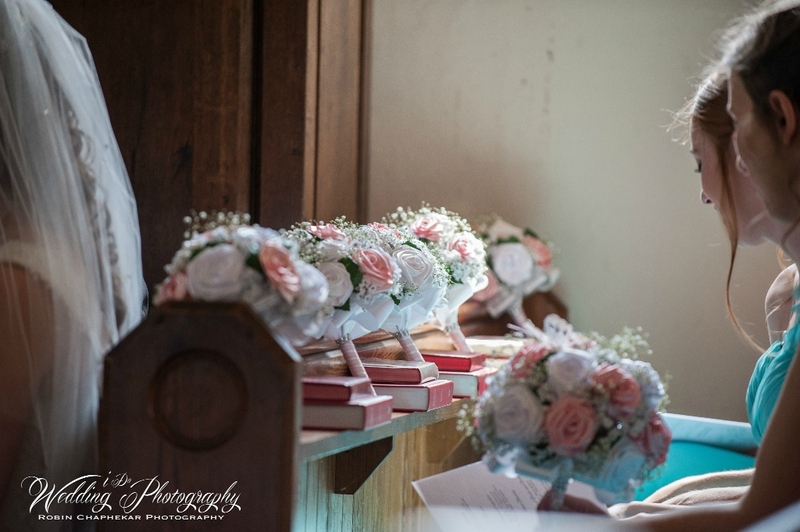 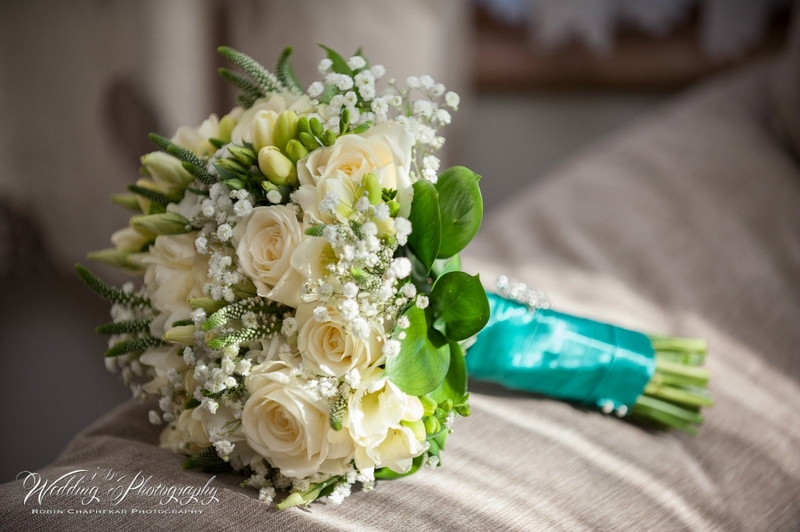 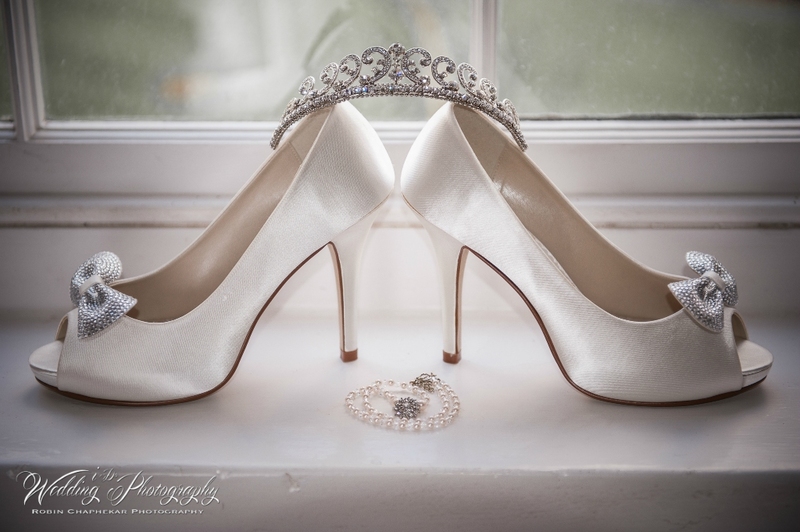 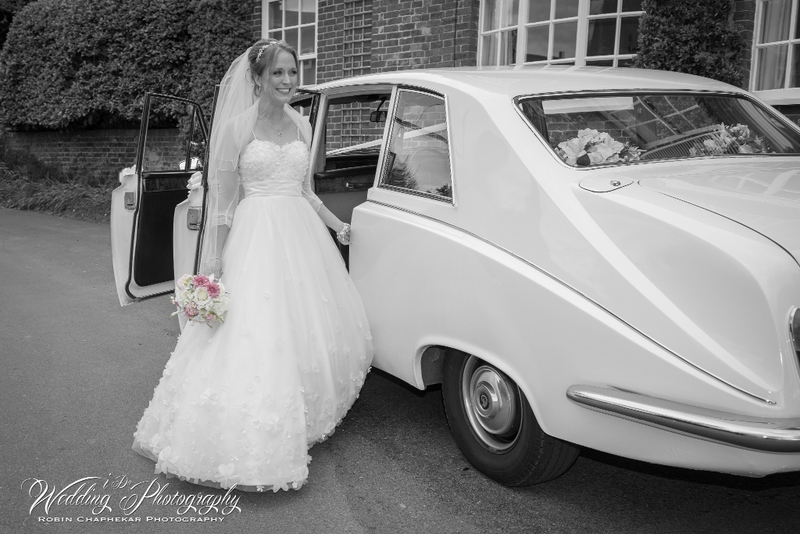 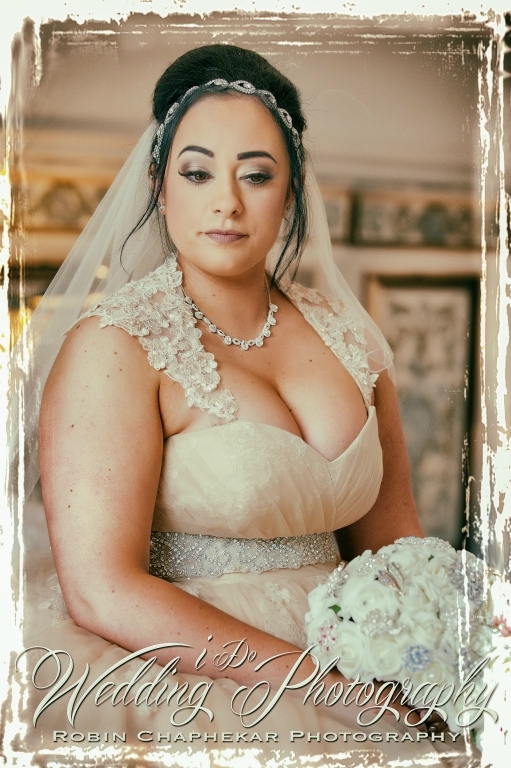 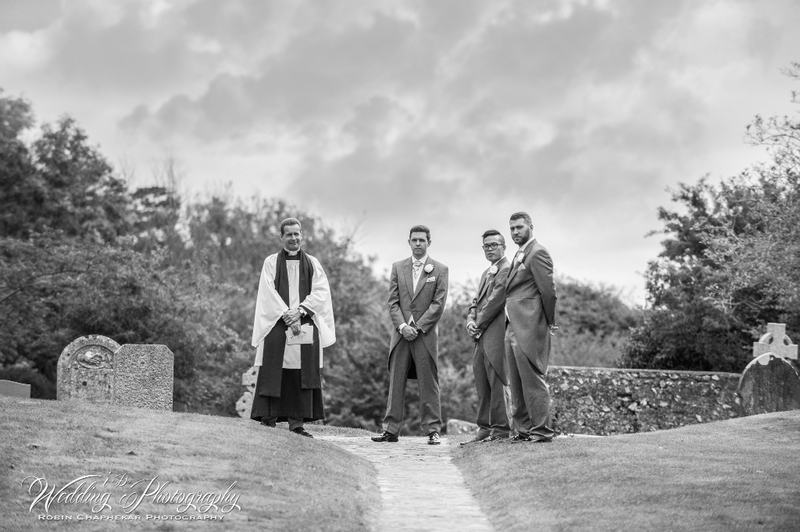 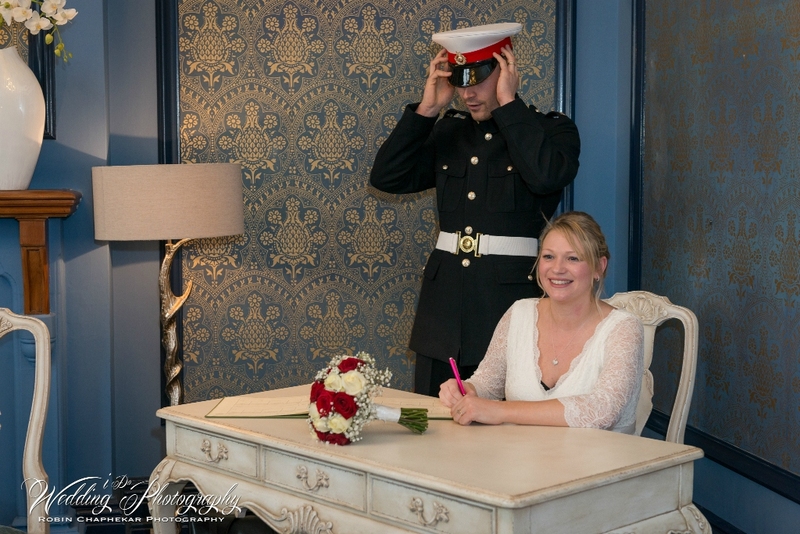 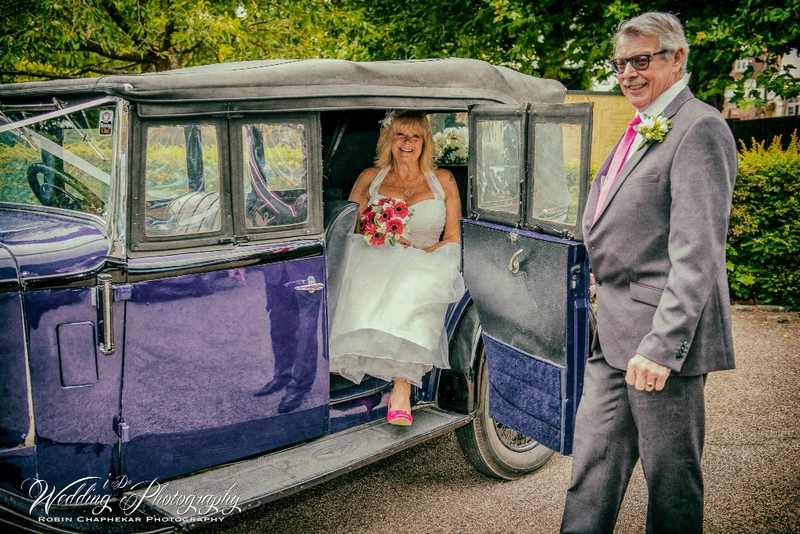 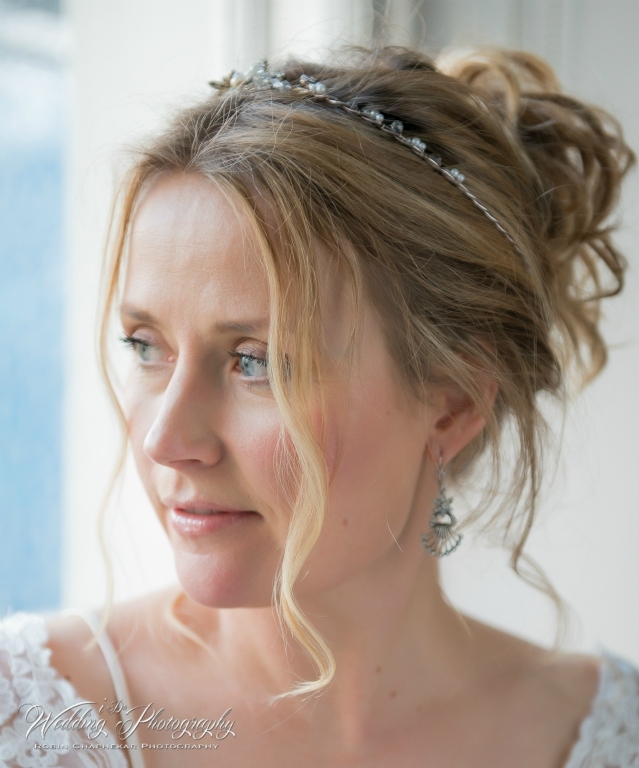 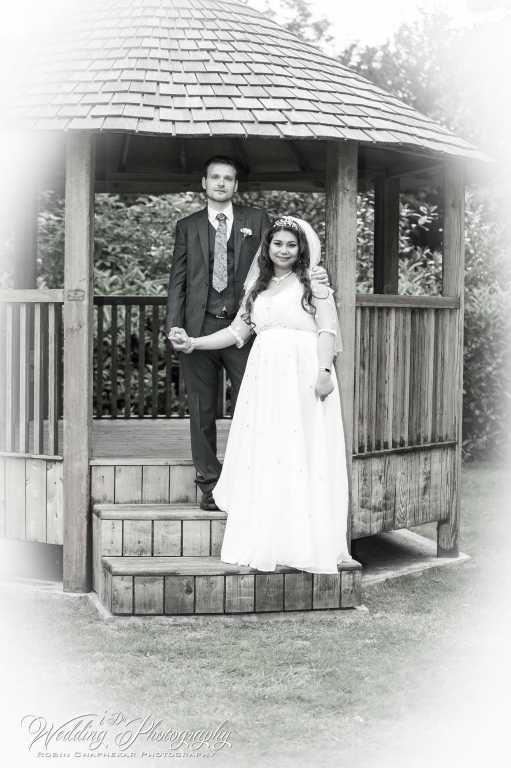 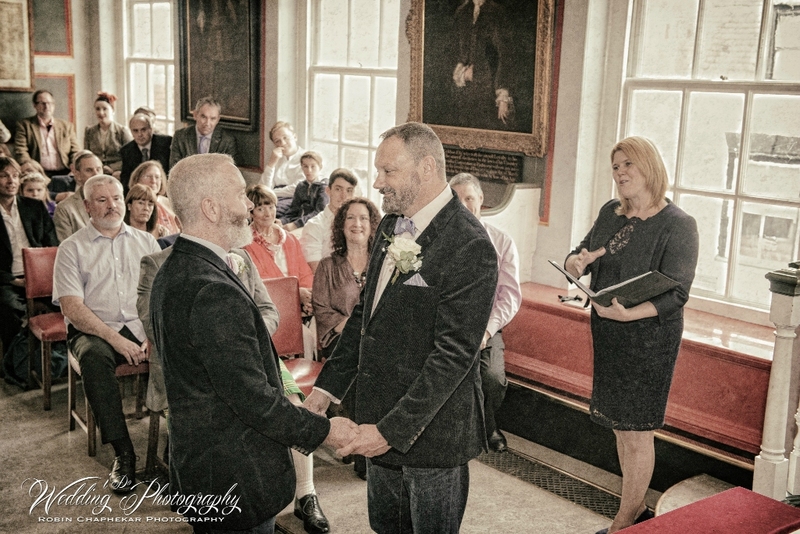 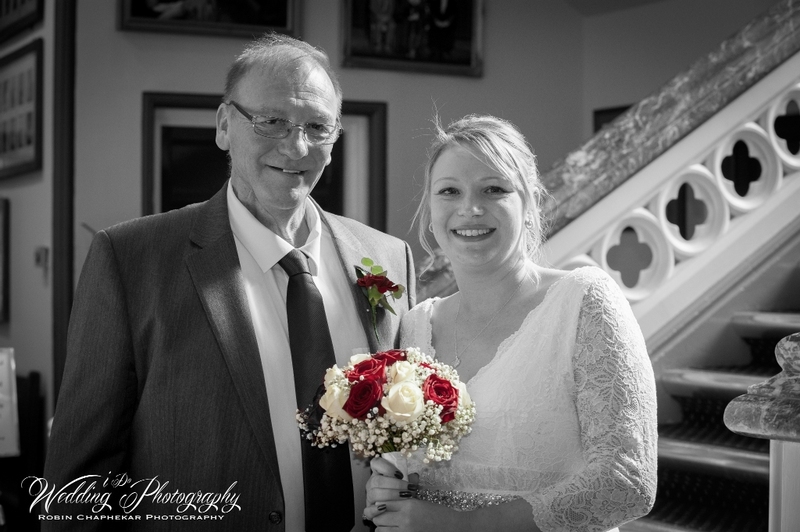 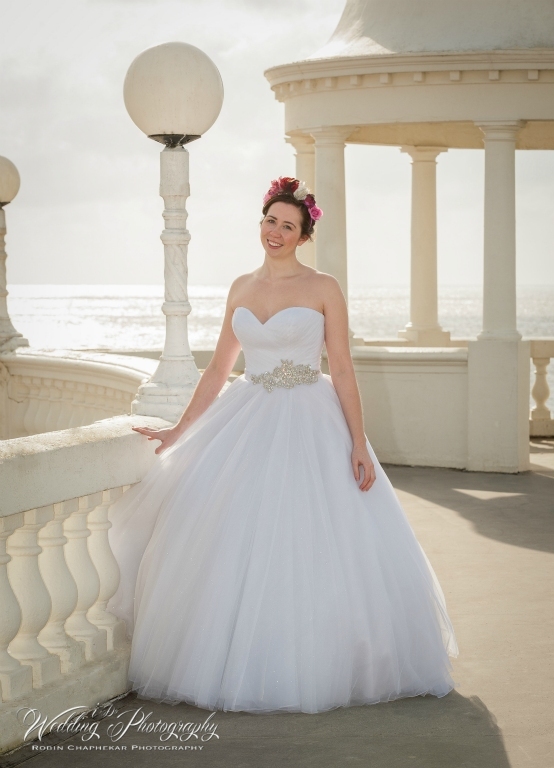 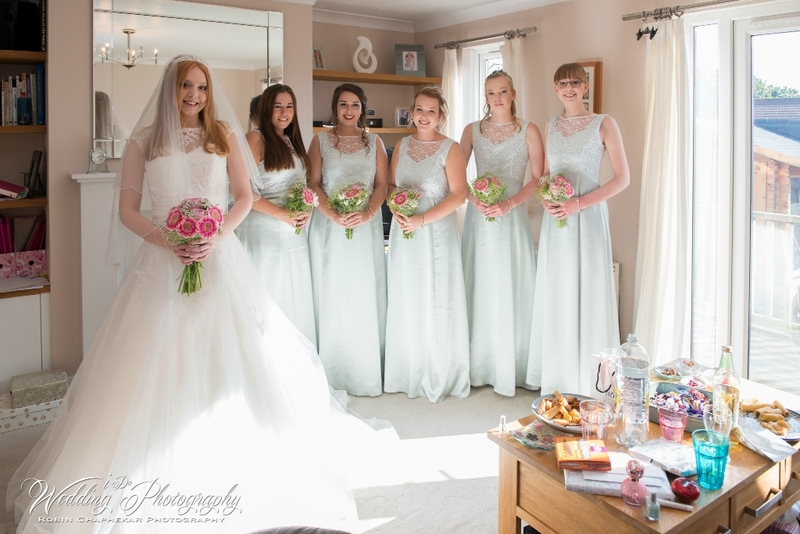 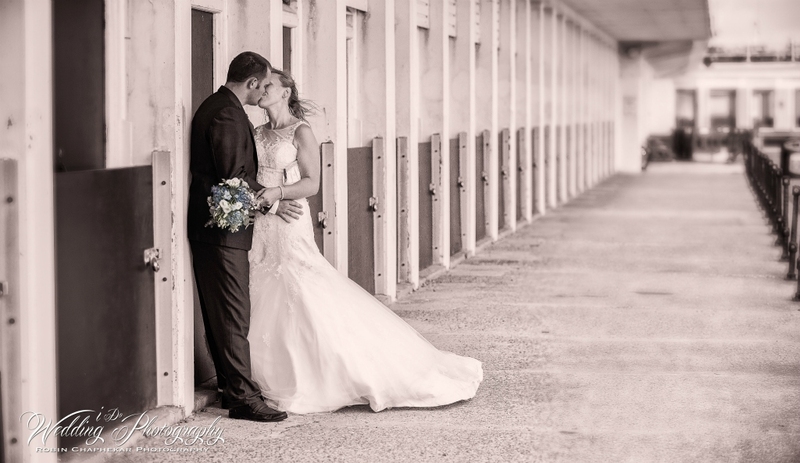 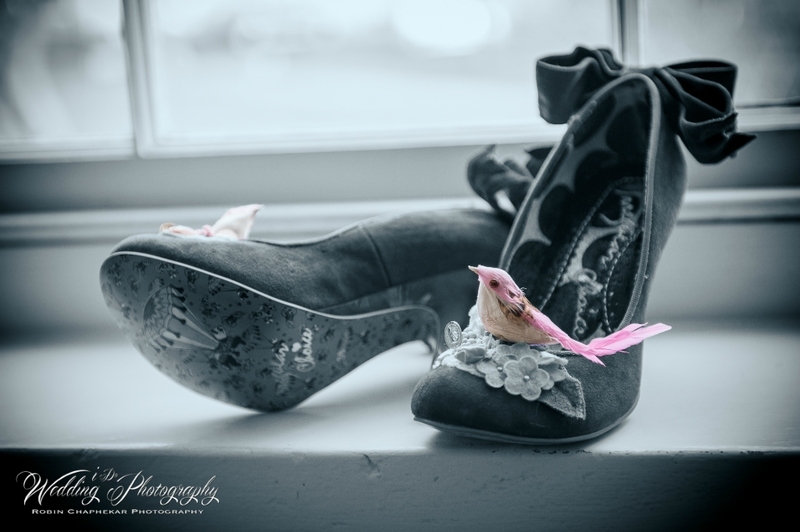 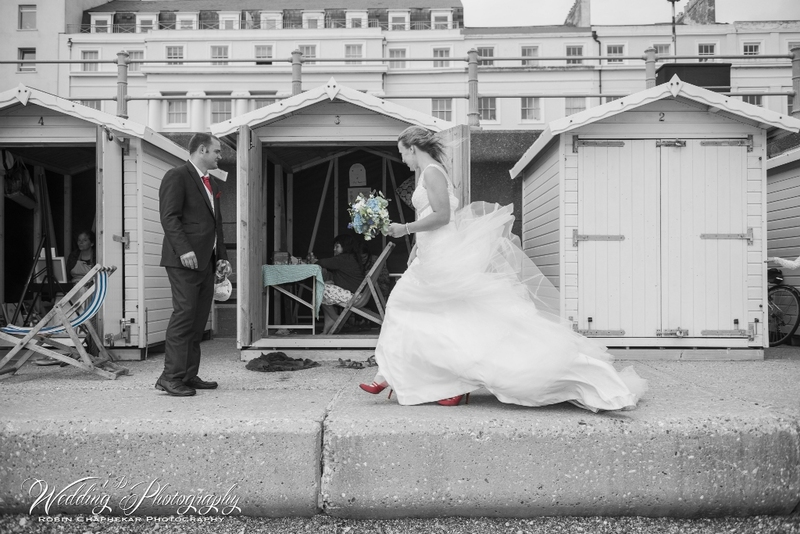 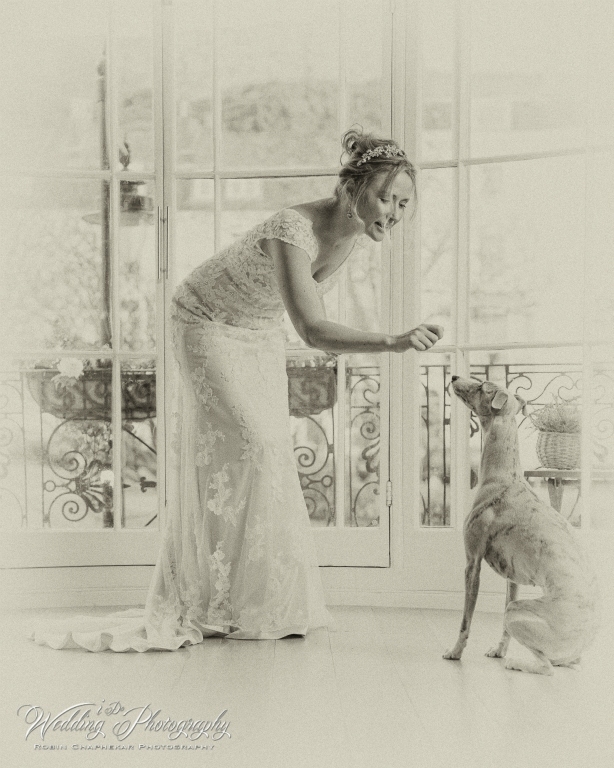 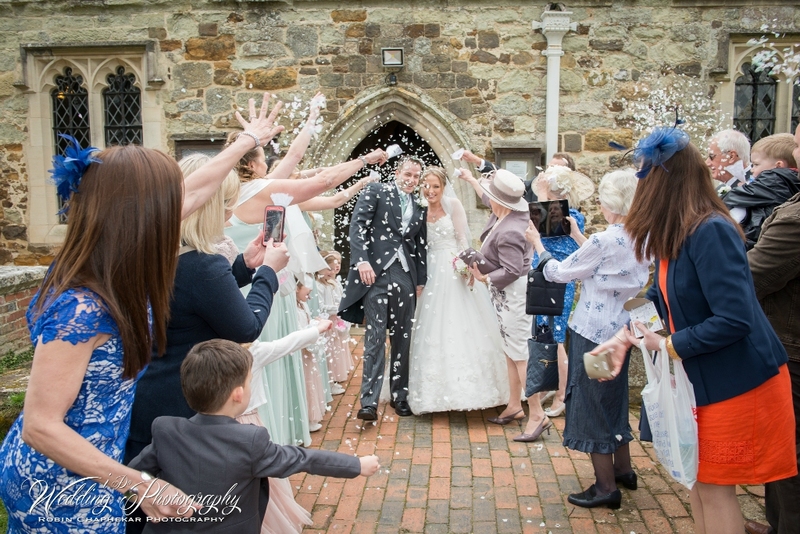 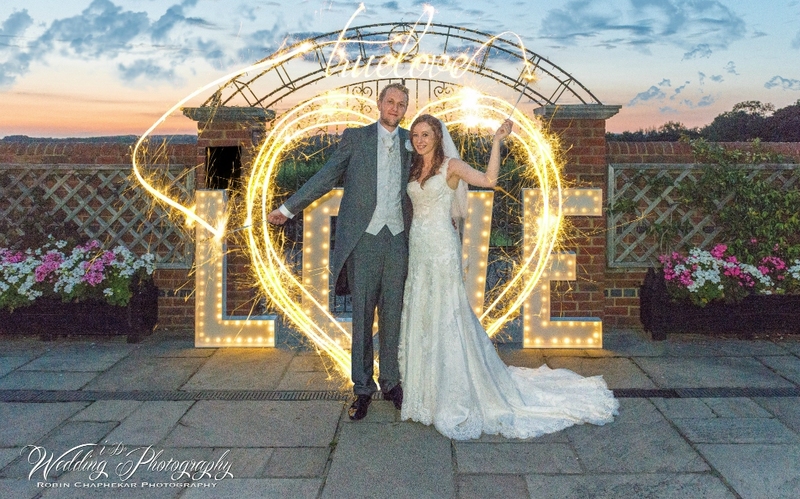 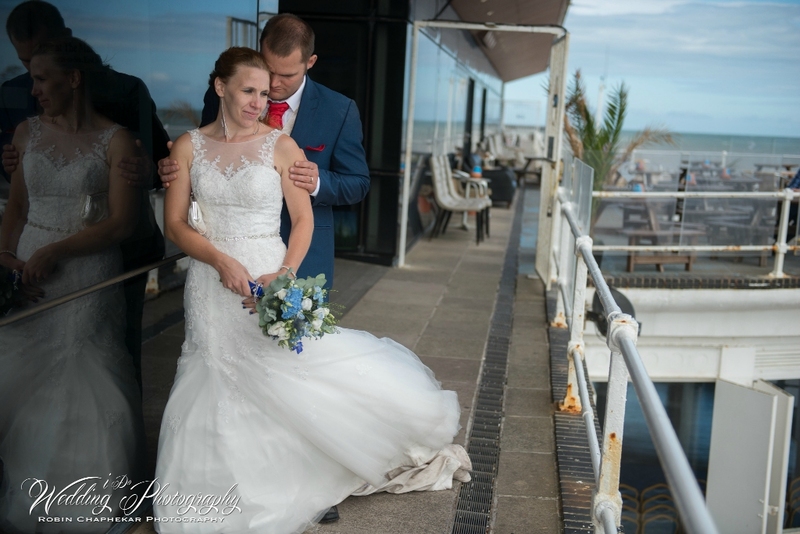 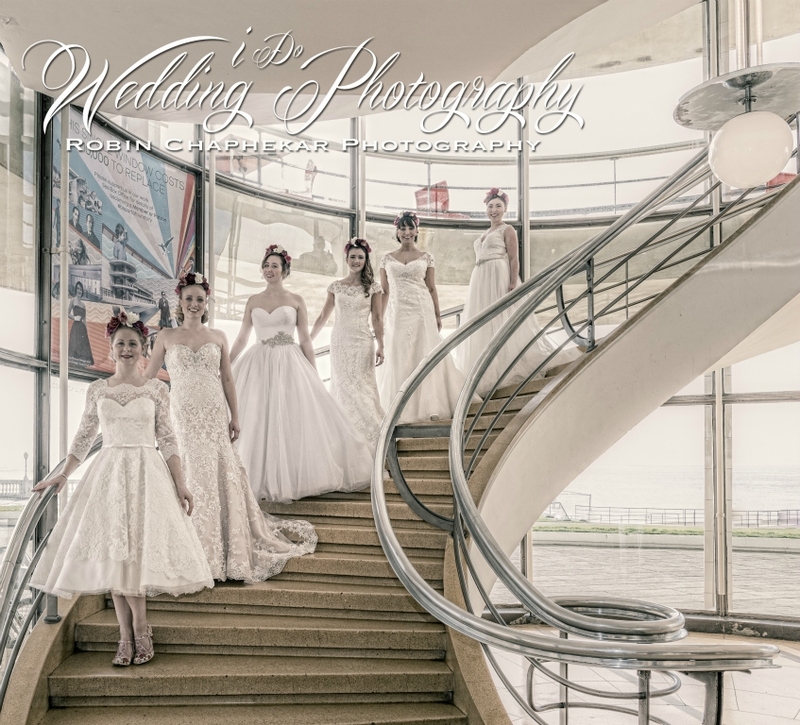 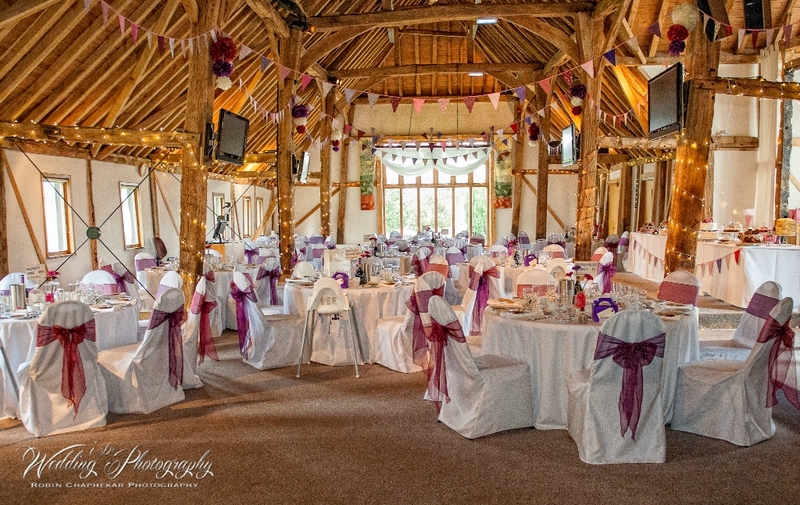 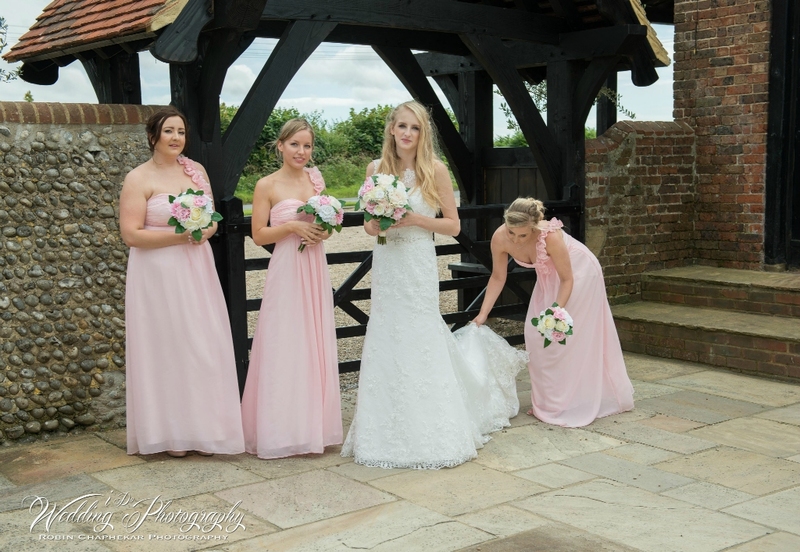 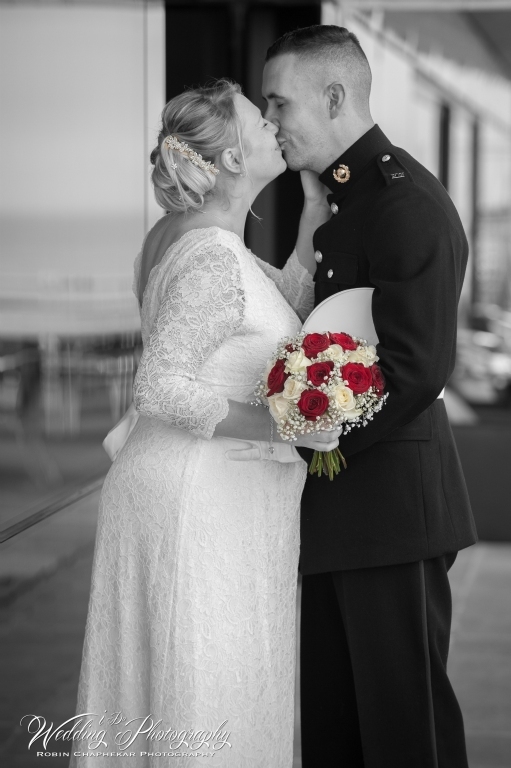 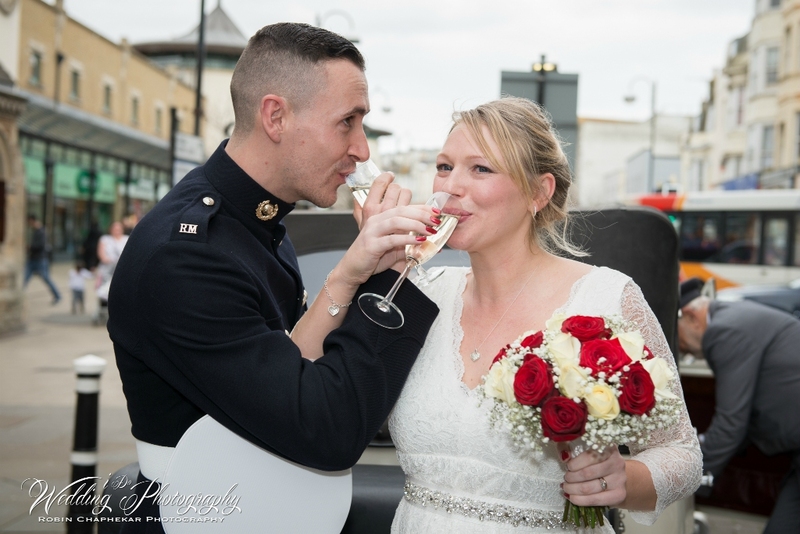 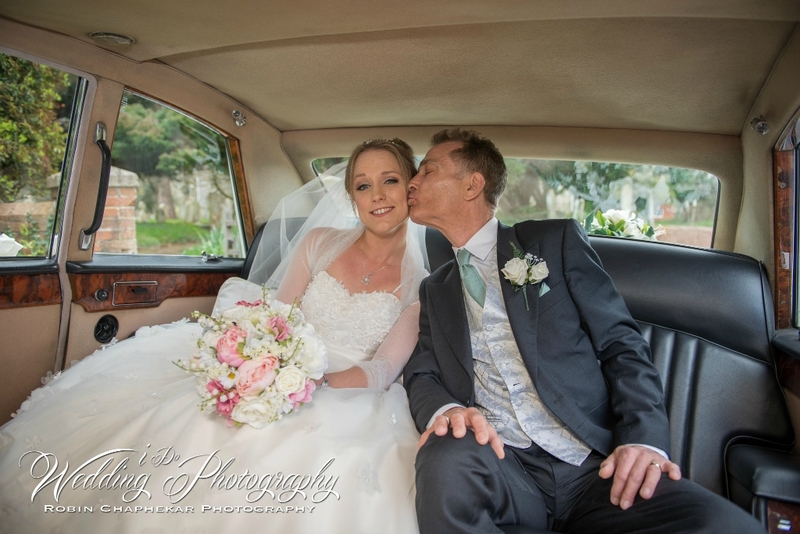 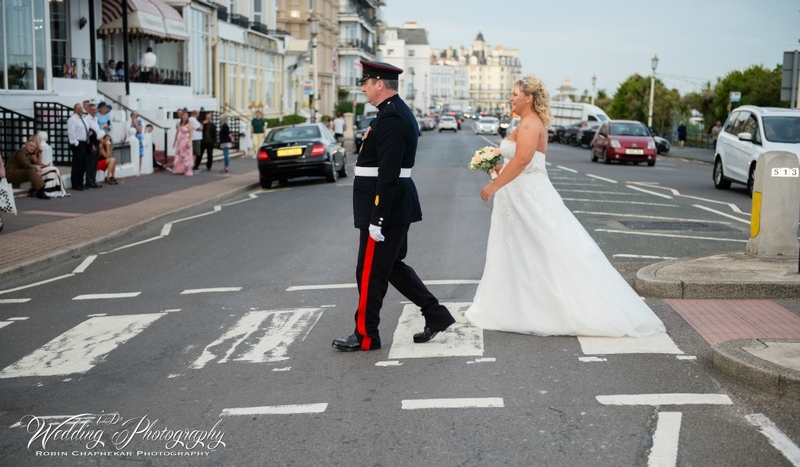 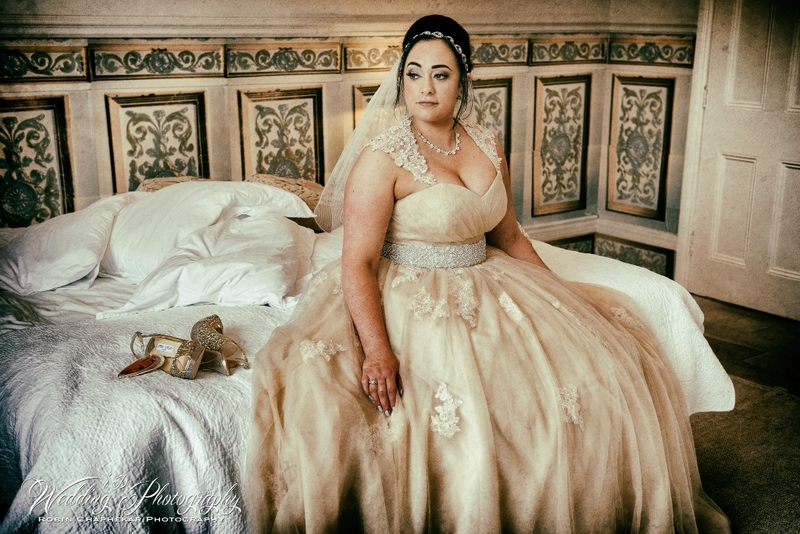 Robin Chaphekar is a professional Sussex wedding photographer based in Hastings East Sussex, covering Sussex, Kent, London, the South East of England and Europe, offering a range of wedding photography packages to suit all budgets starting from £499.00. 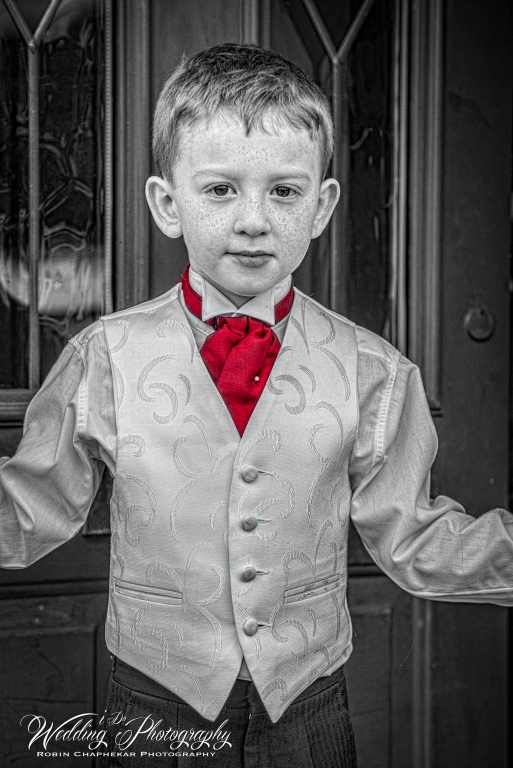 Offering Engagement, Portraiture, Events, Commercial, Editorial and Fine Art photography, Black and White Colour Tinting, and Photoshop SFX. 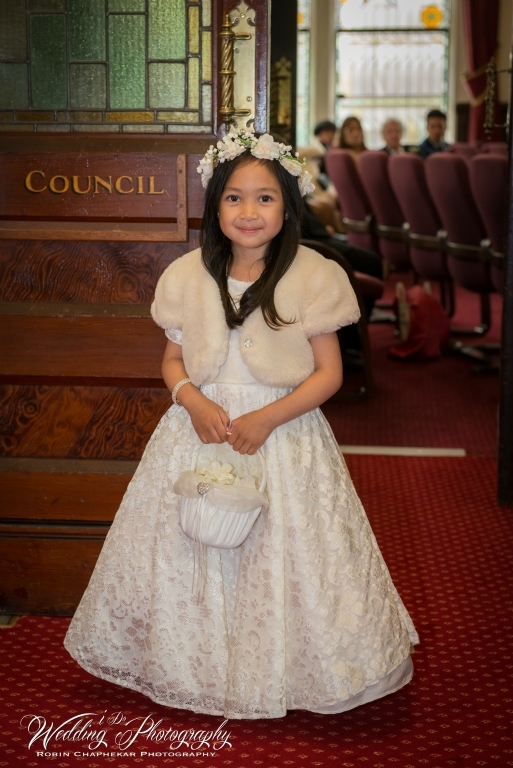 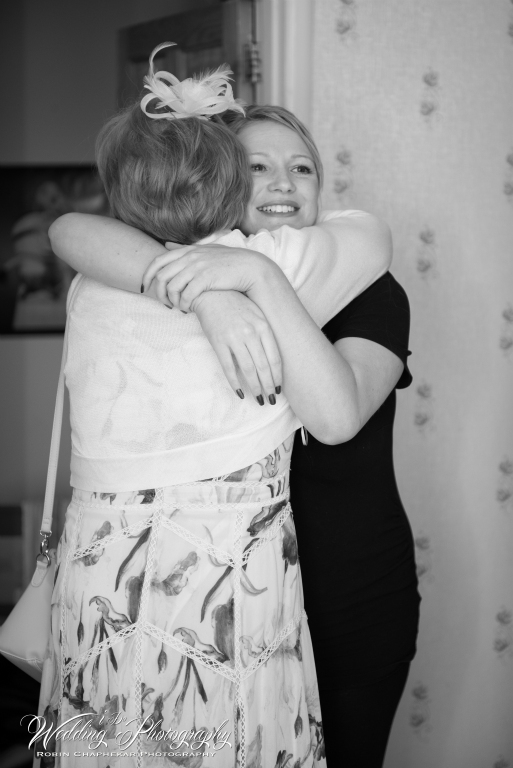 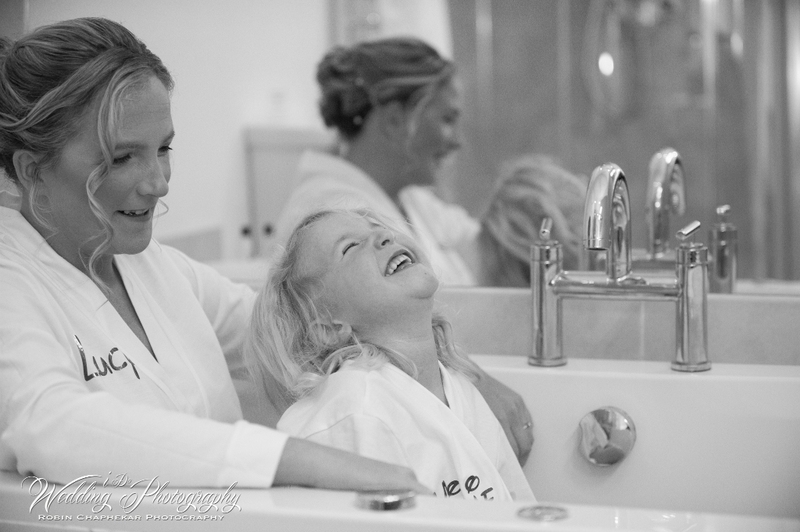 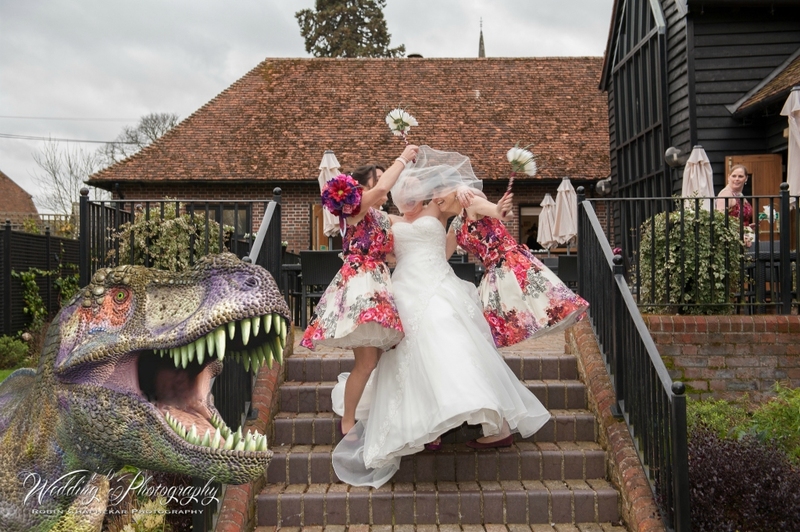 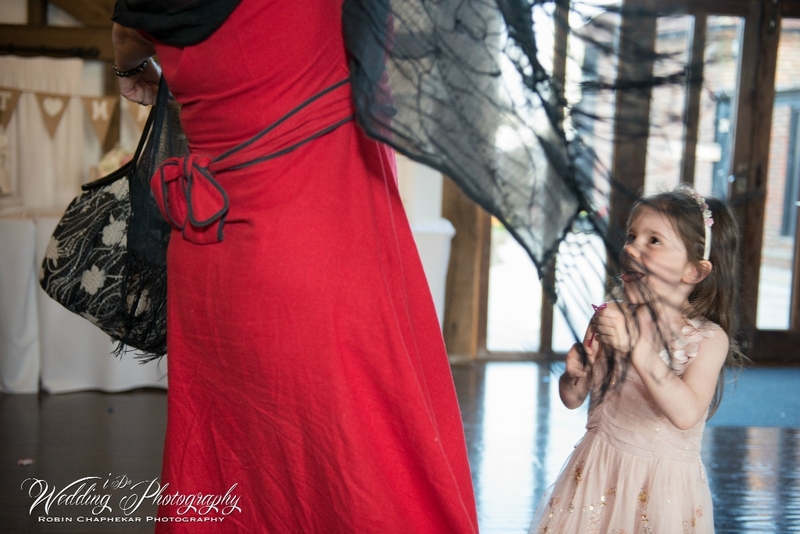 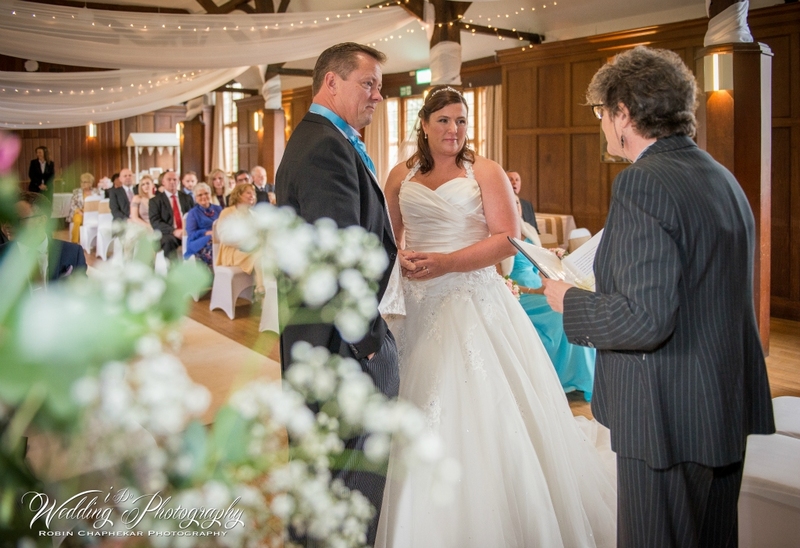 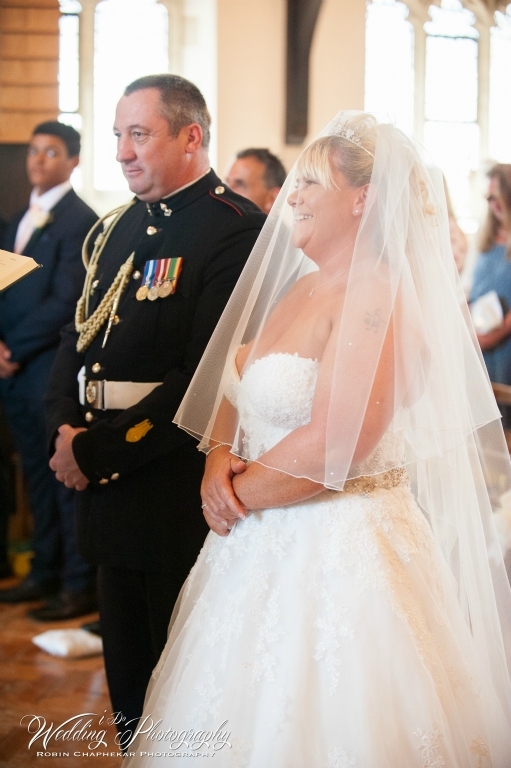 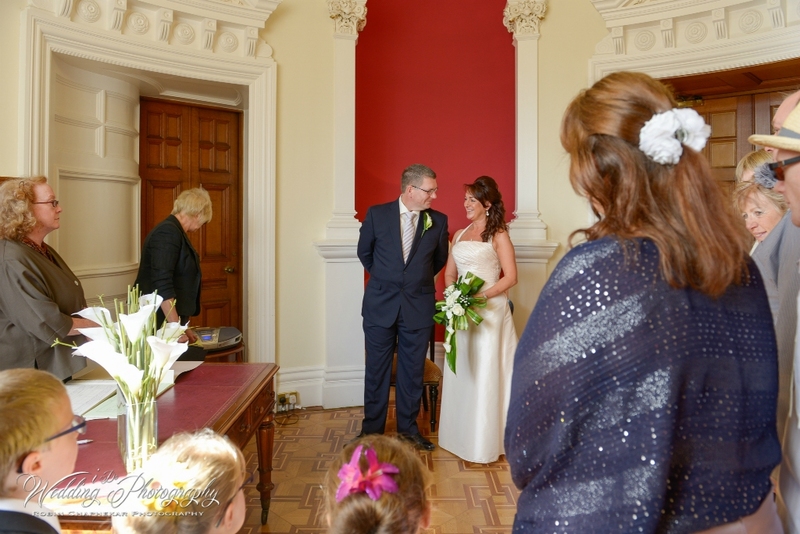 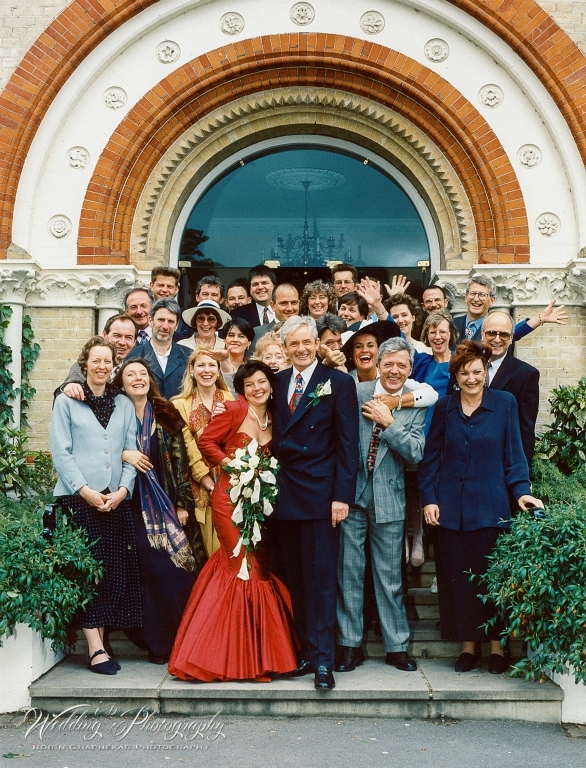 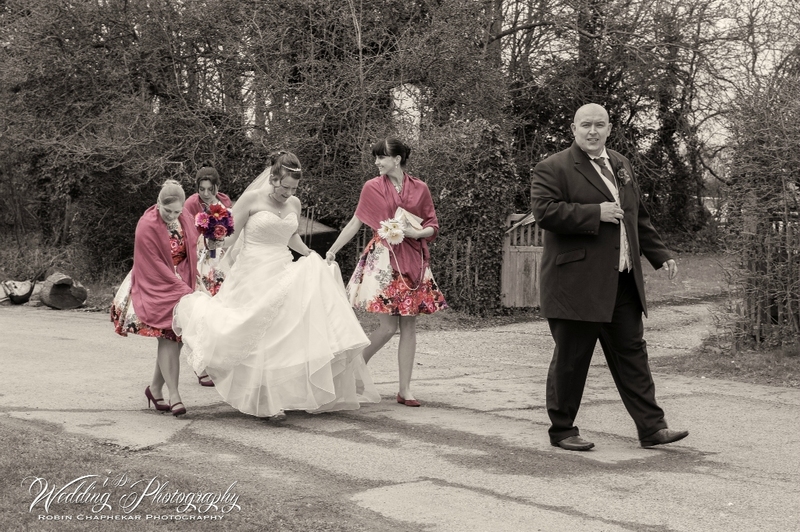 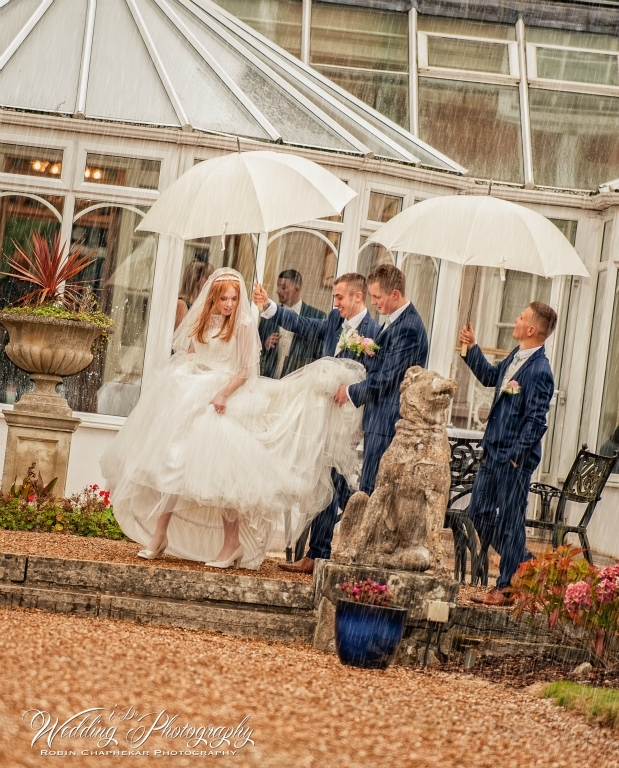 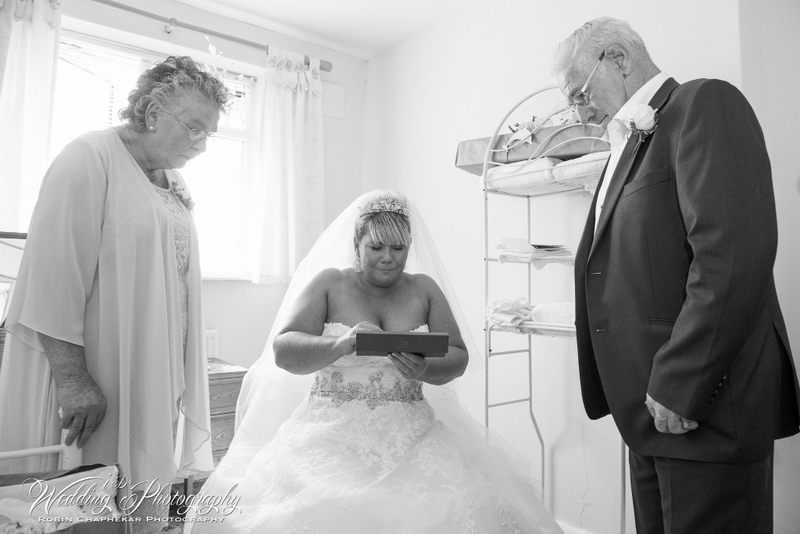 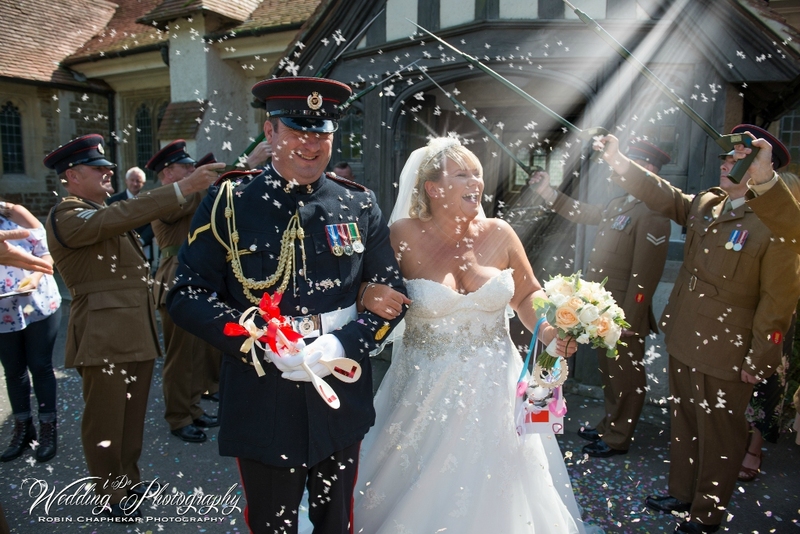 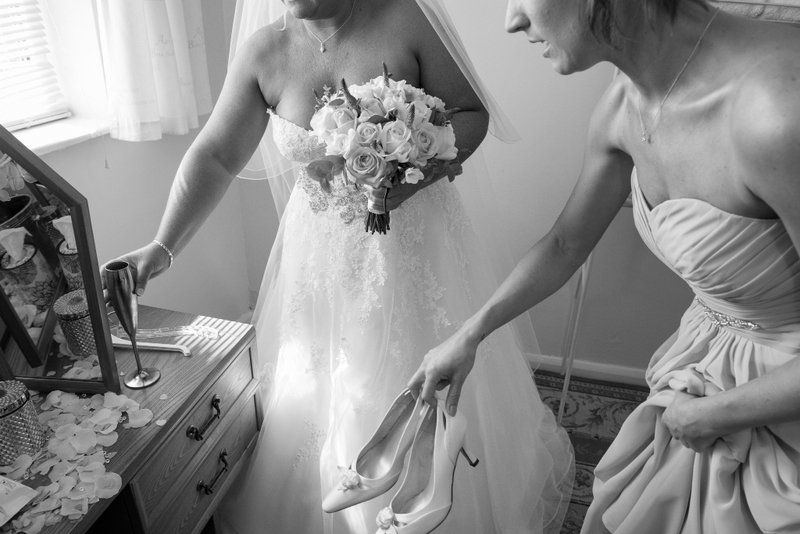 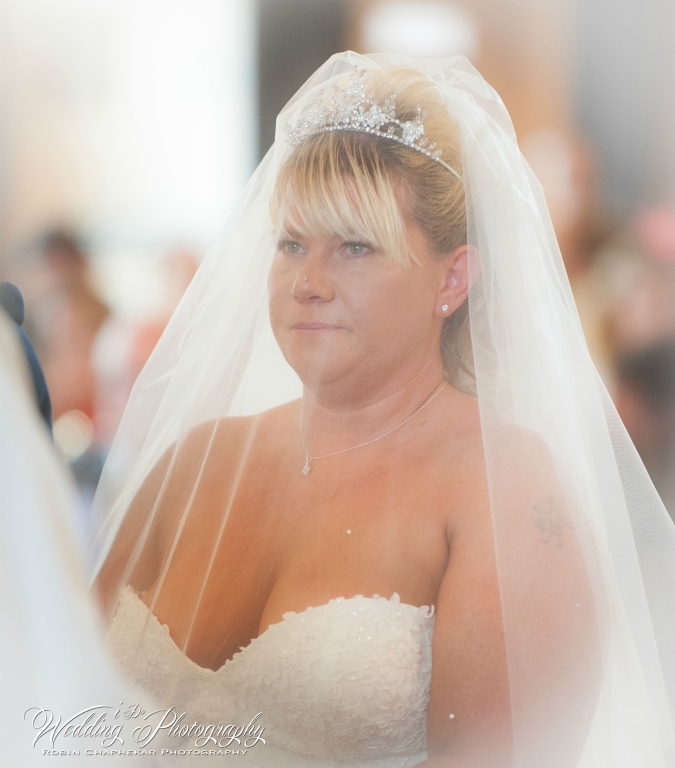 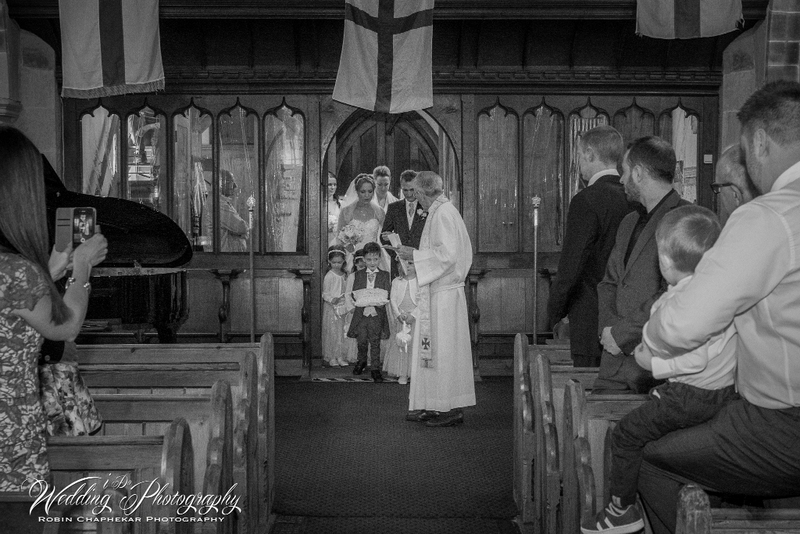 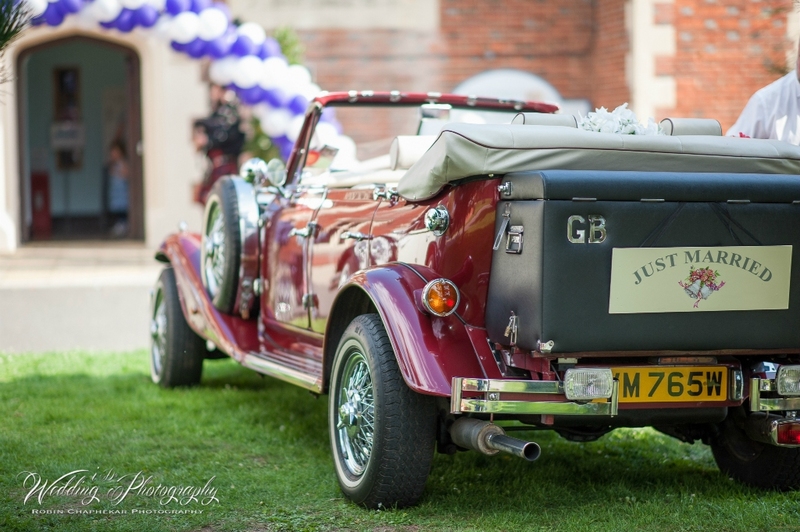 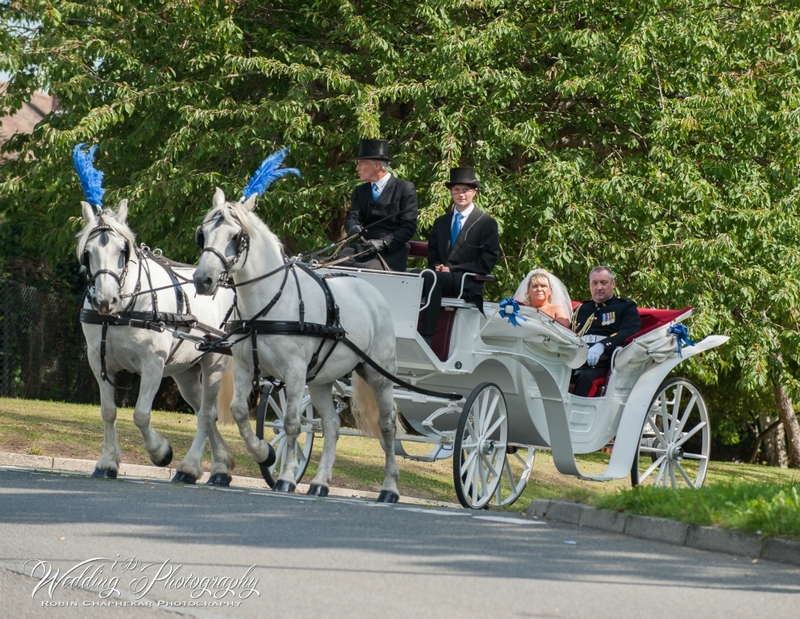 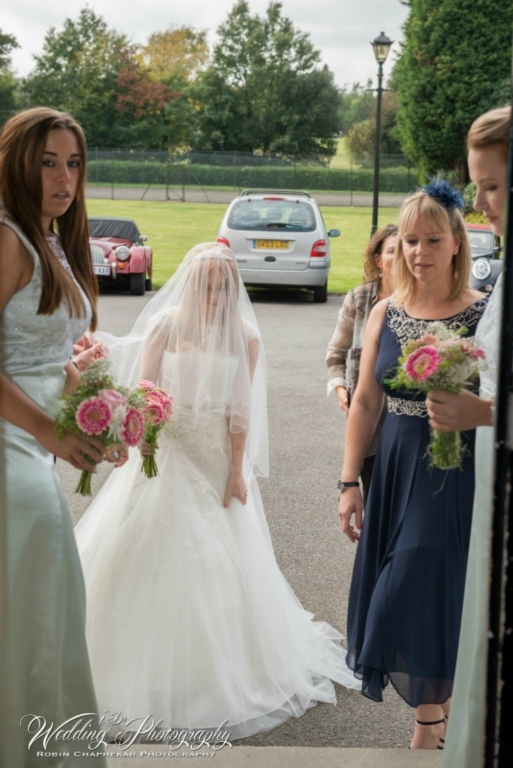 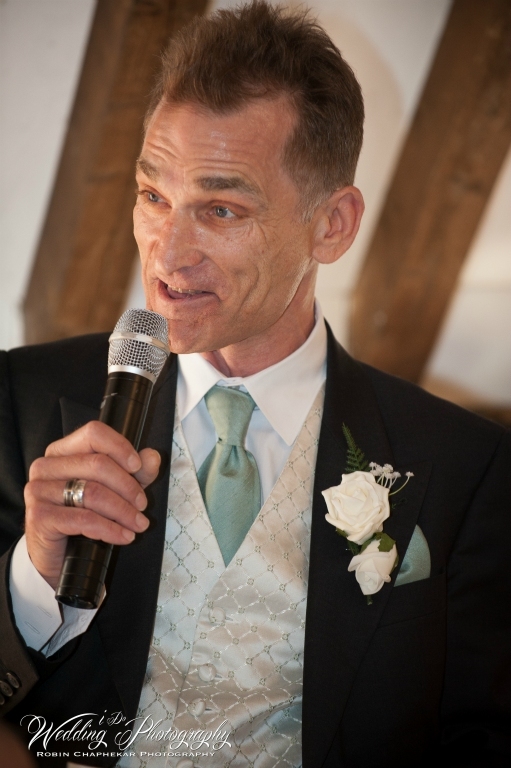 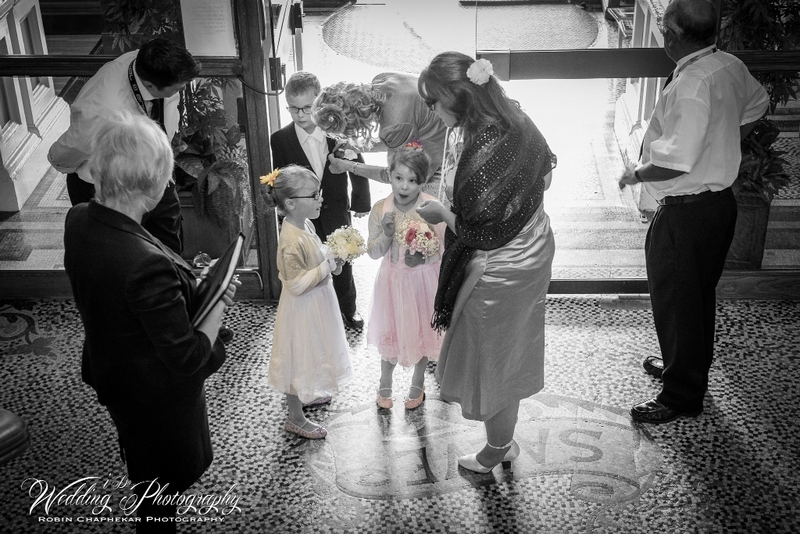 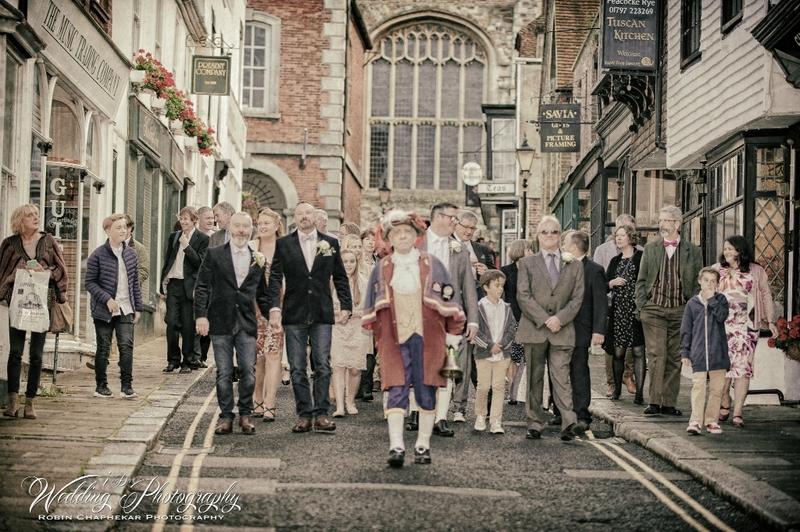 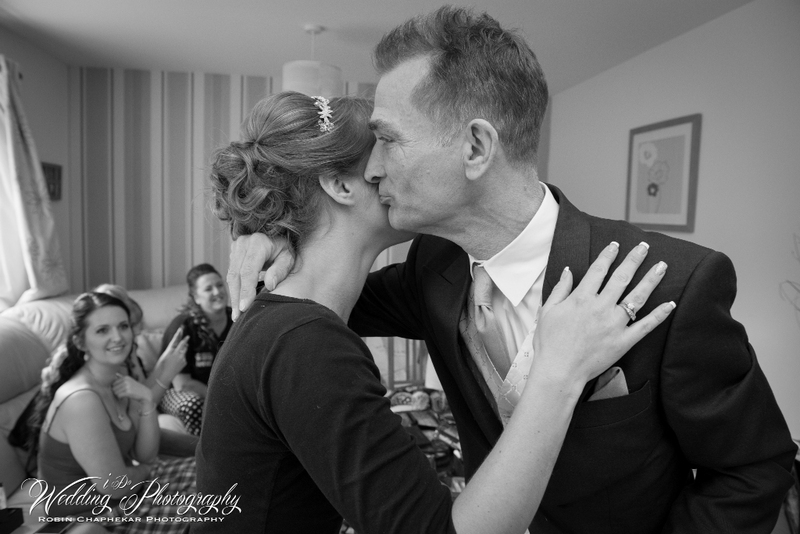 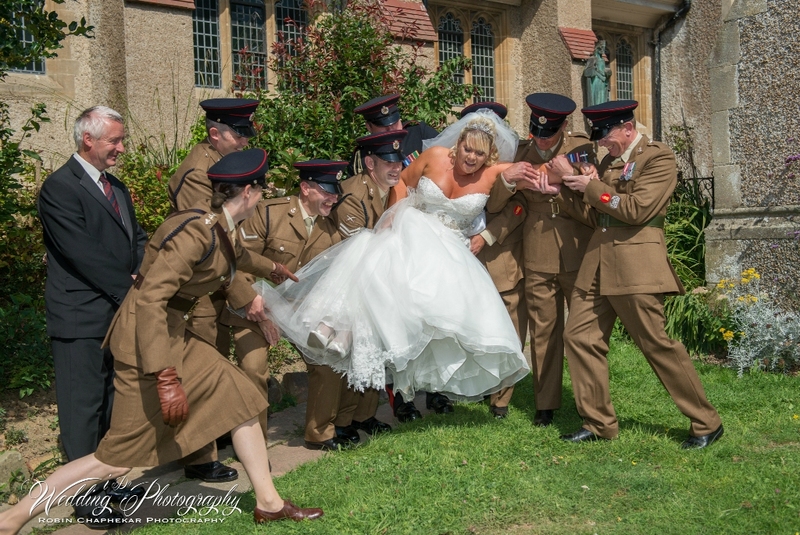 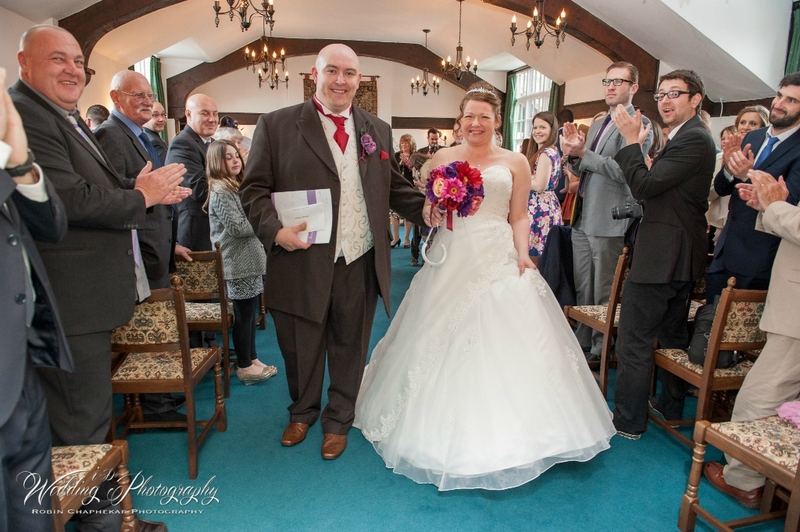 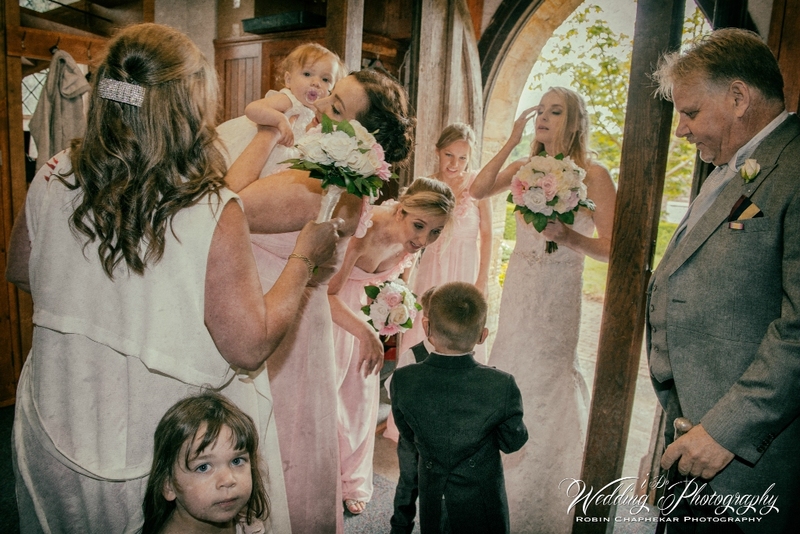 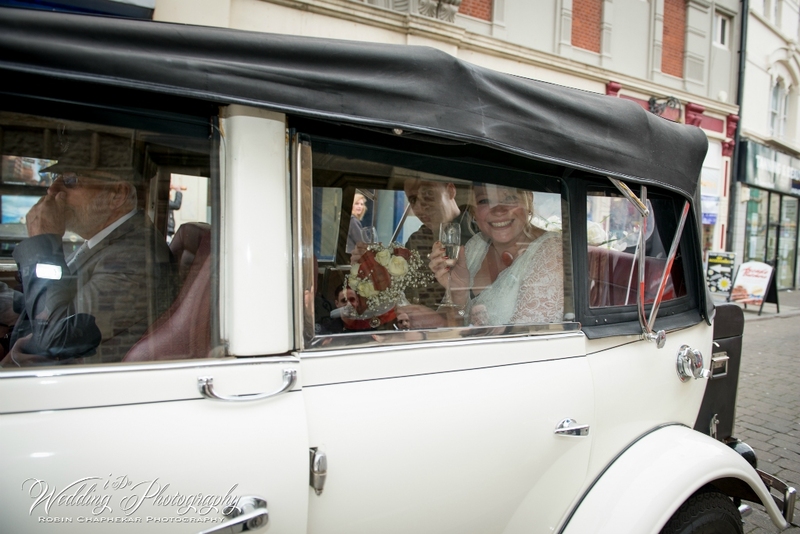 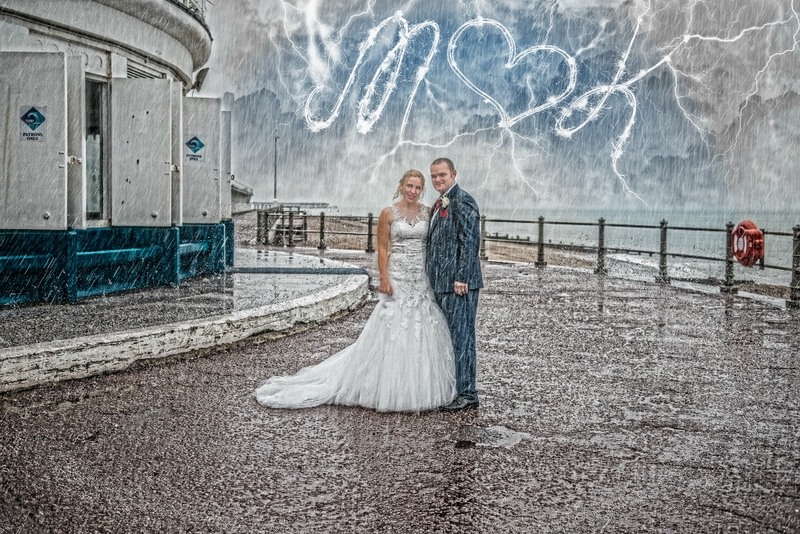 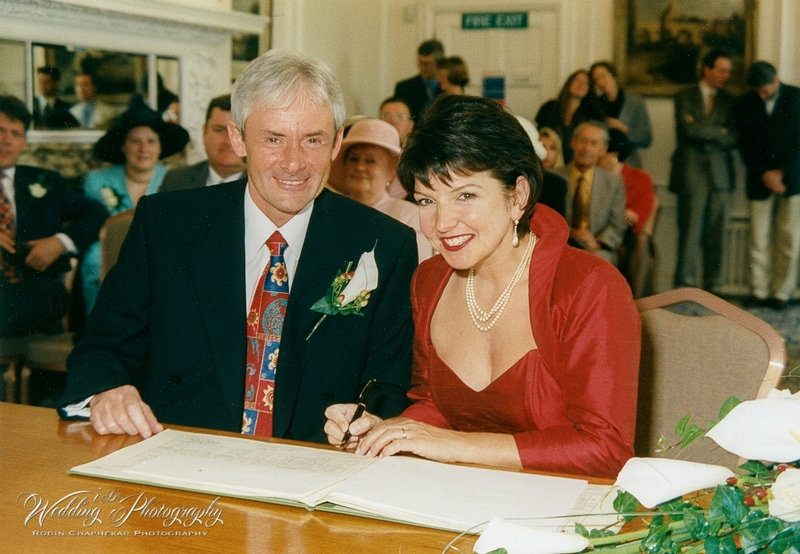 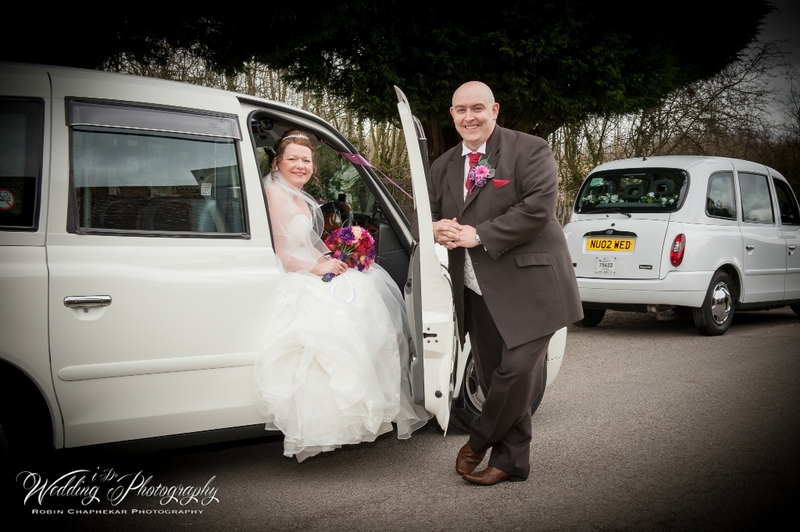 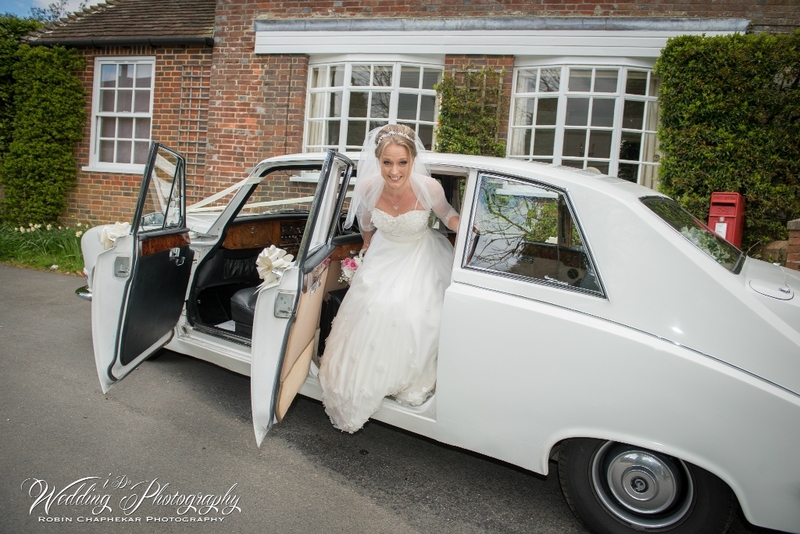 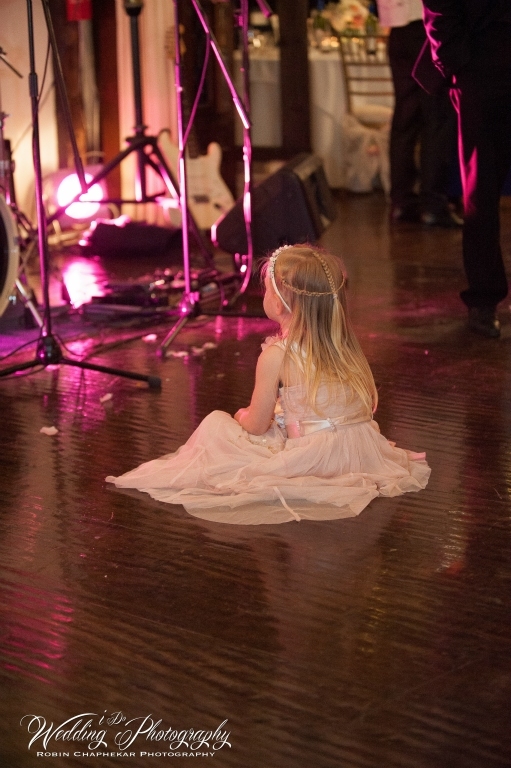 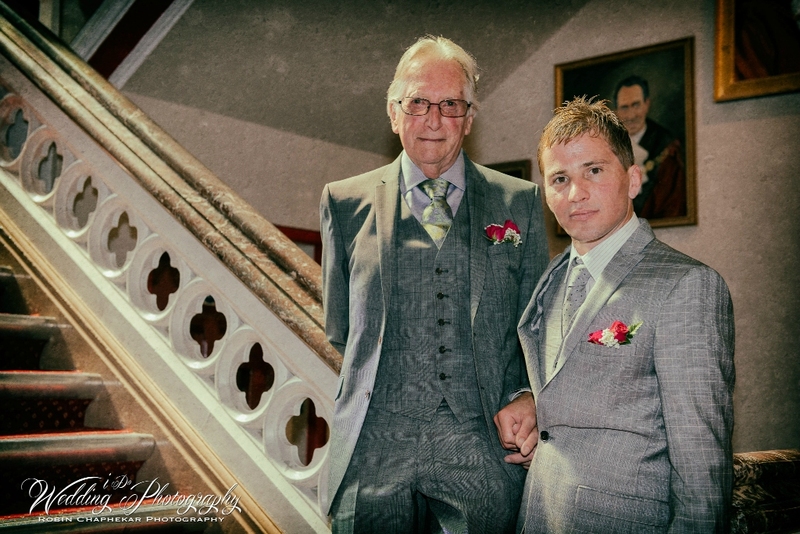 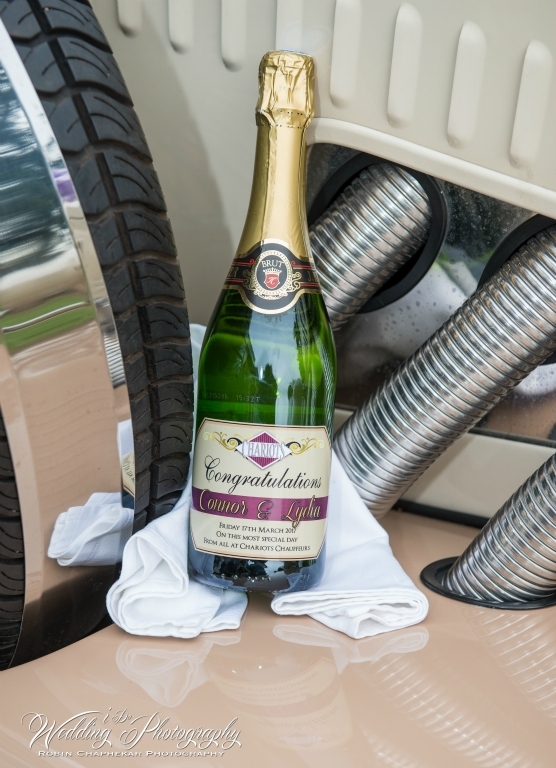 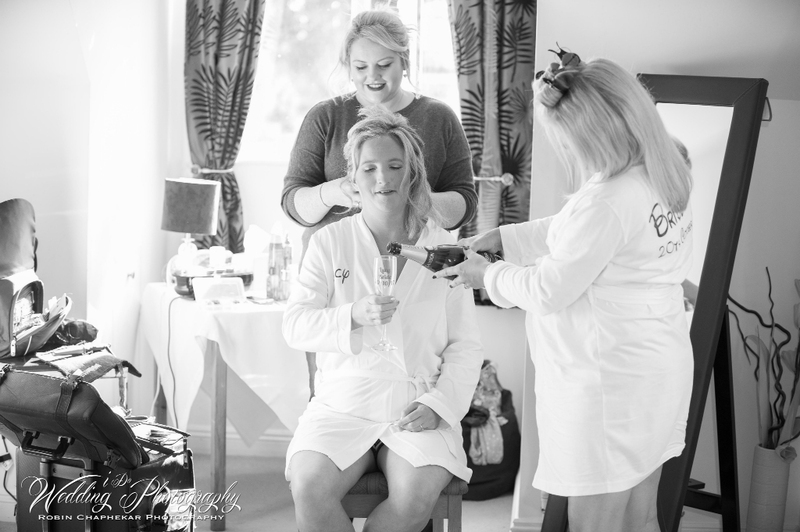 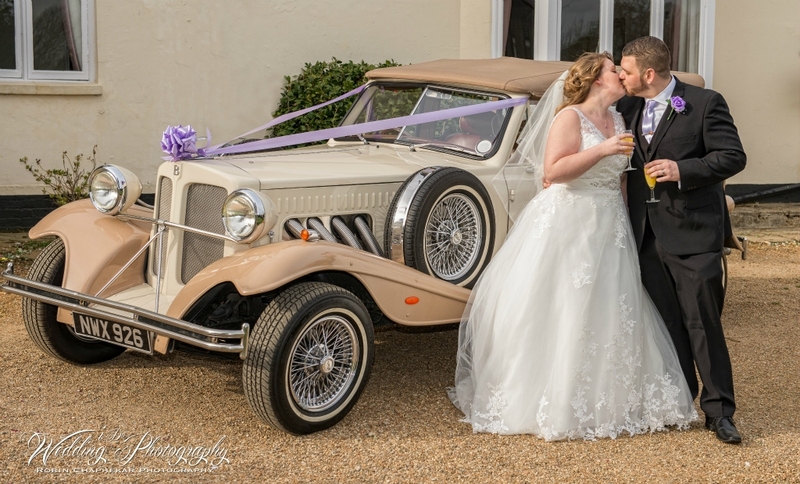 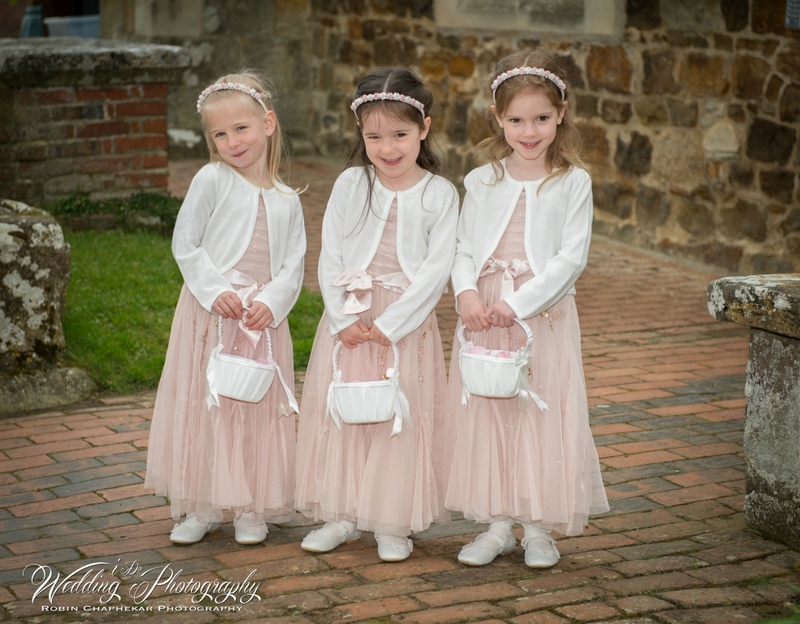 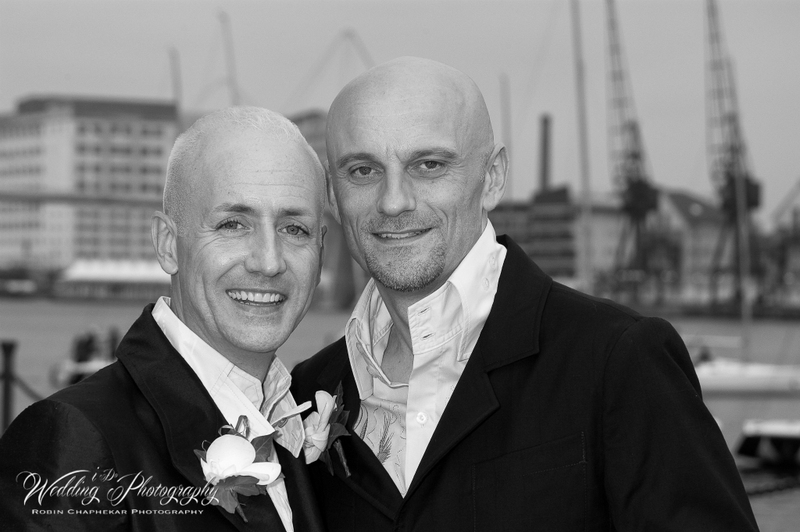 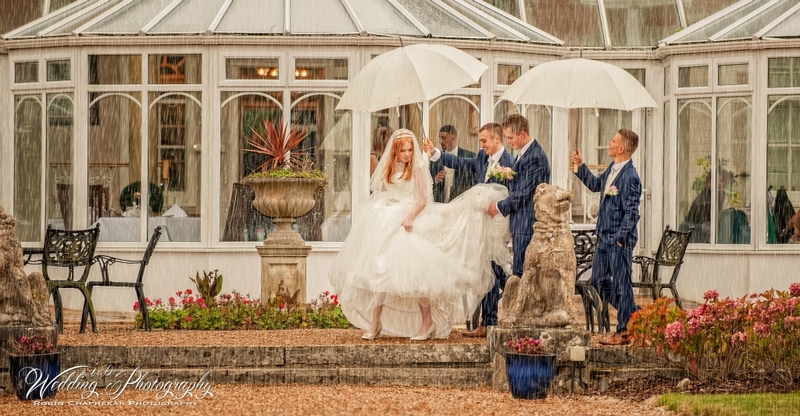 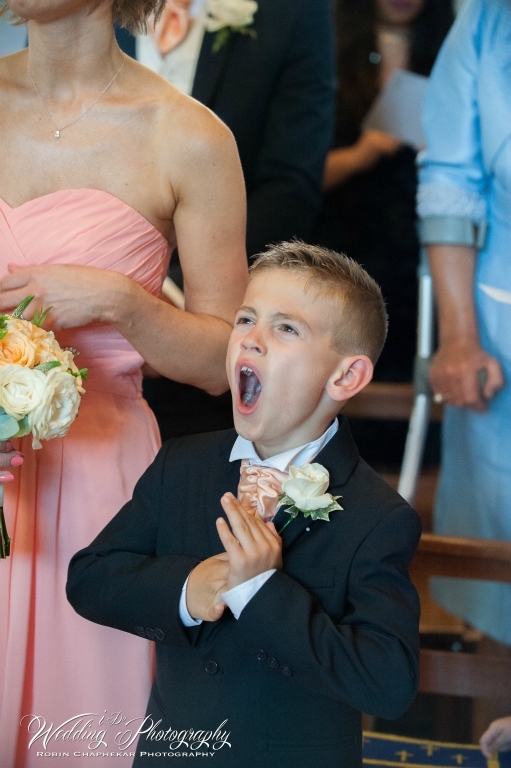 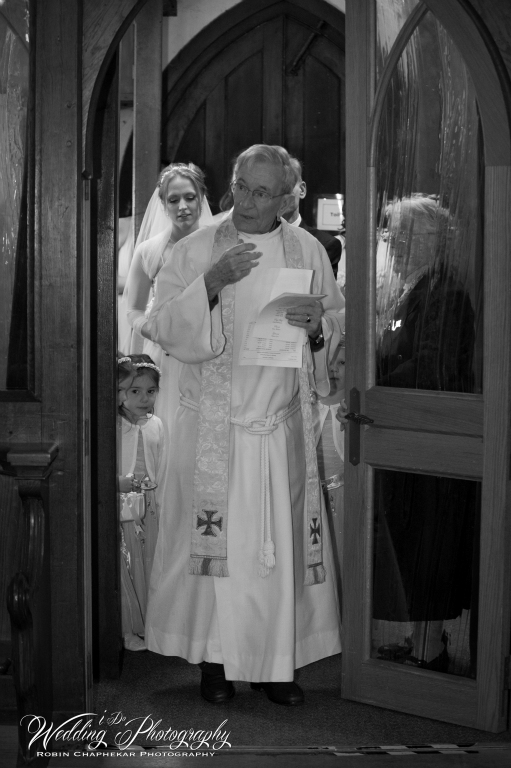 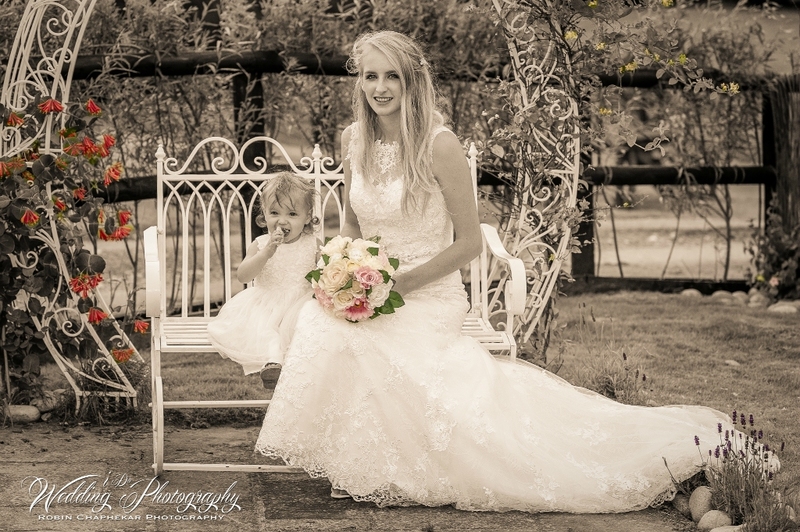 For a wedding photographer in Sussex Robin has the ideal methods when it comes to capturing a momentous event. 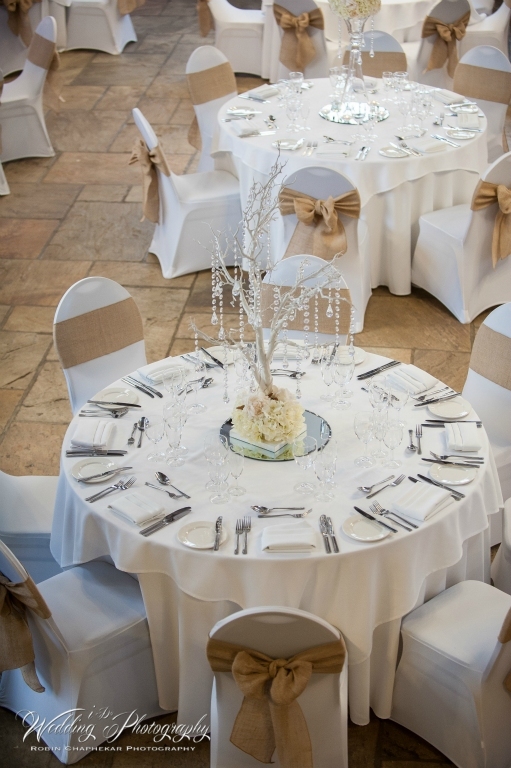 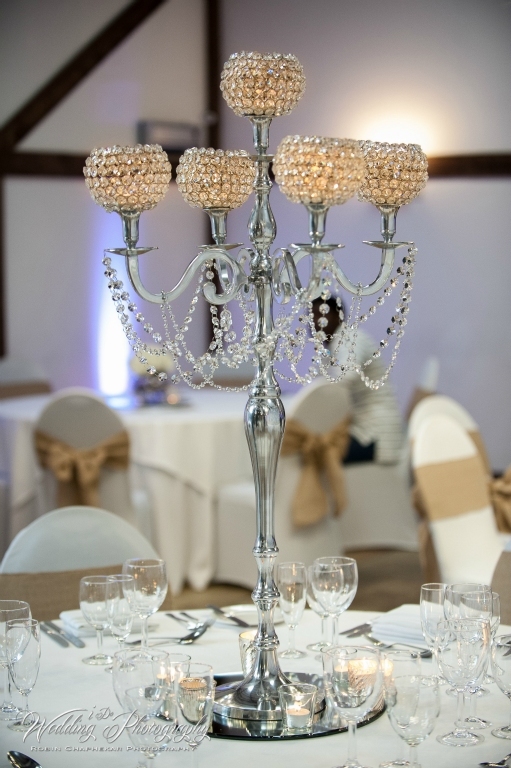 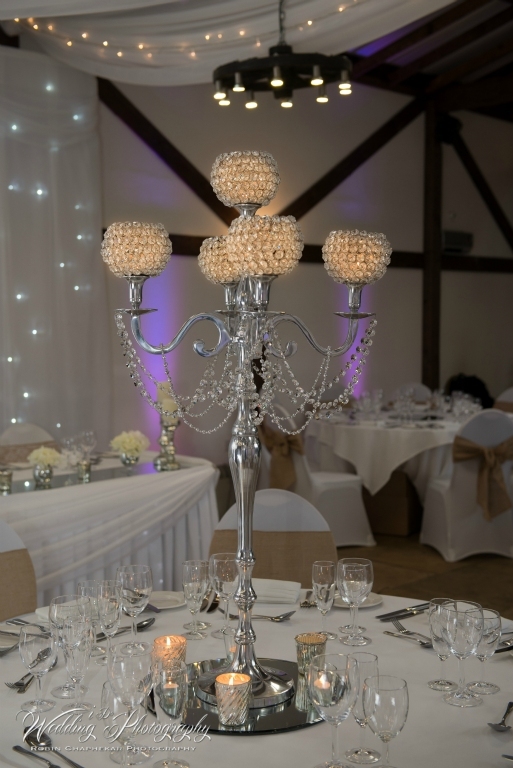 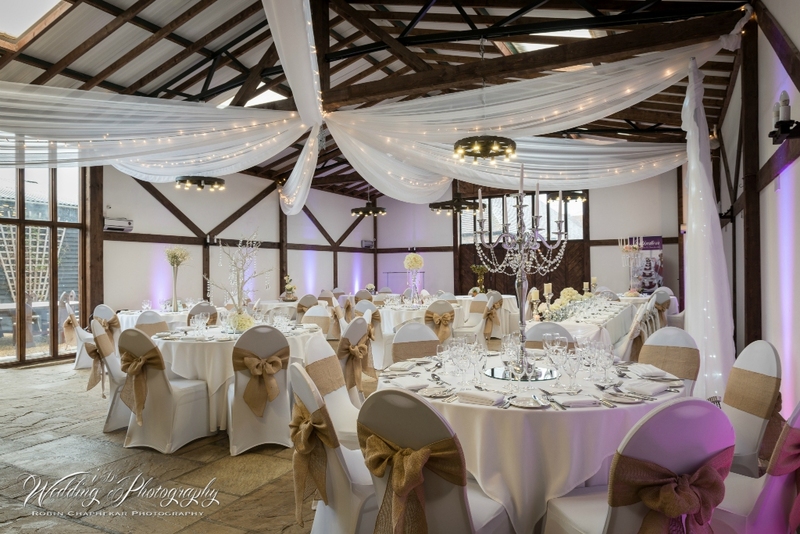 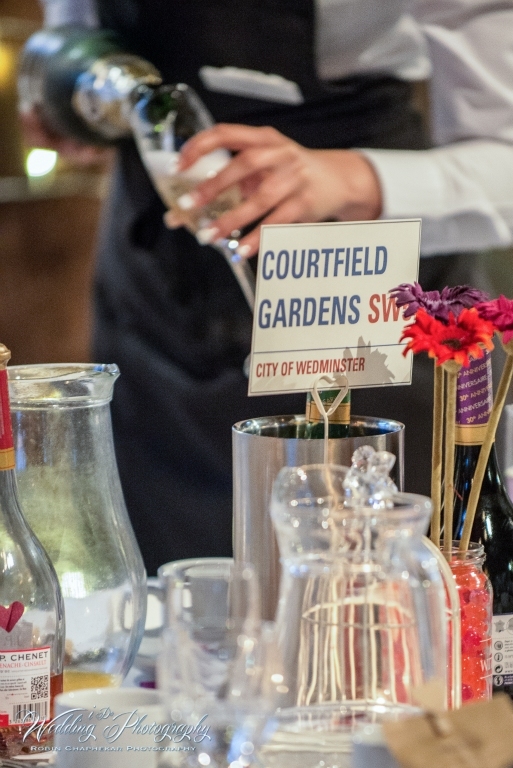 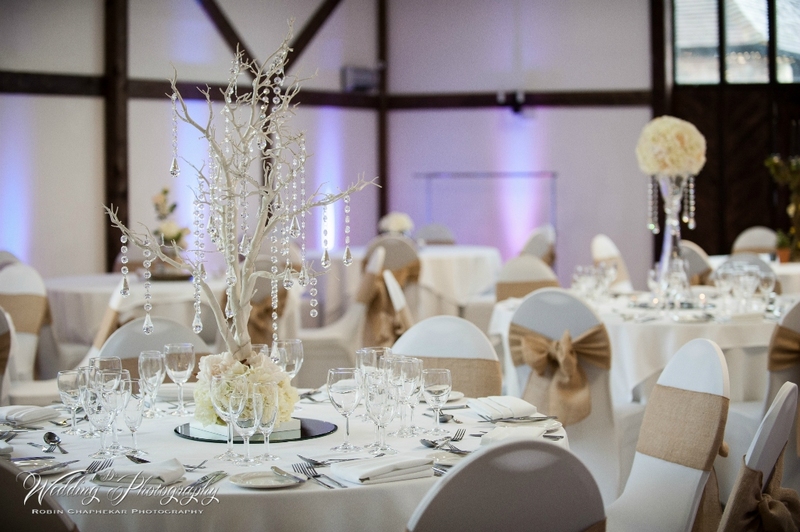 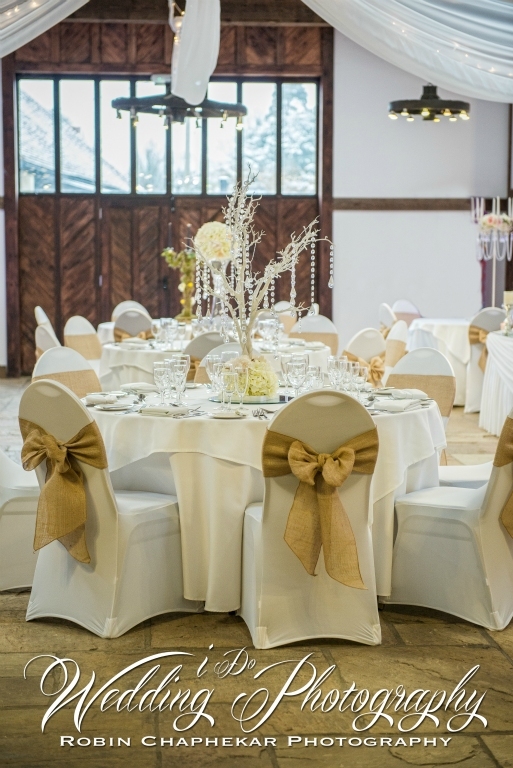 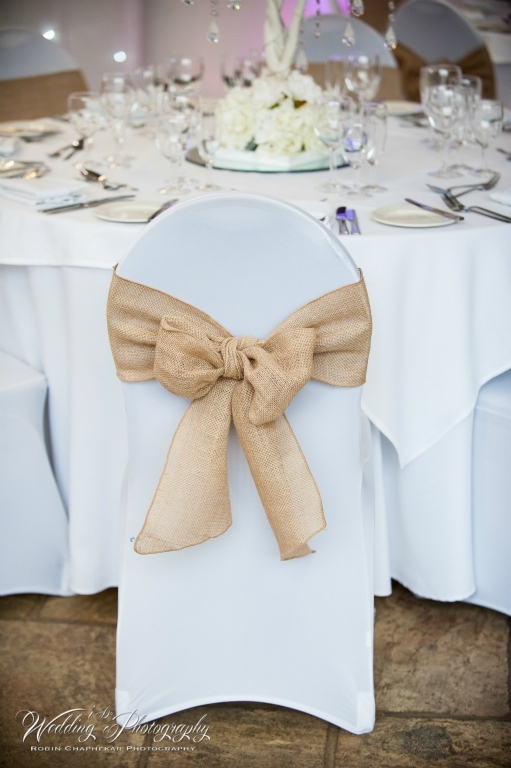 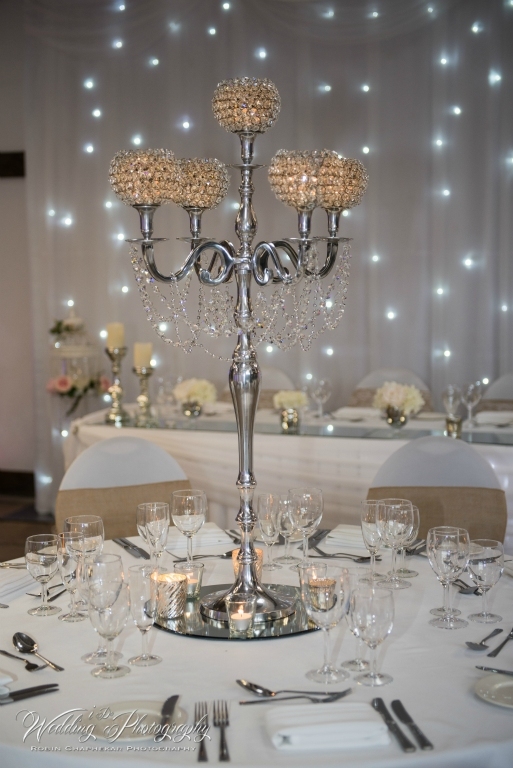 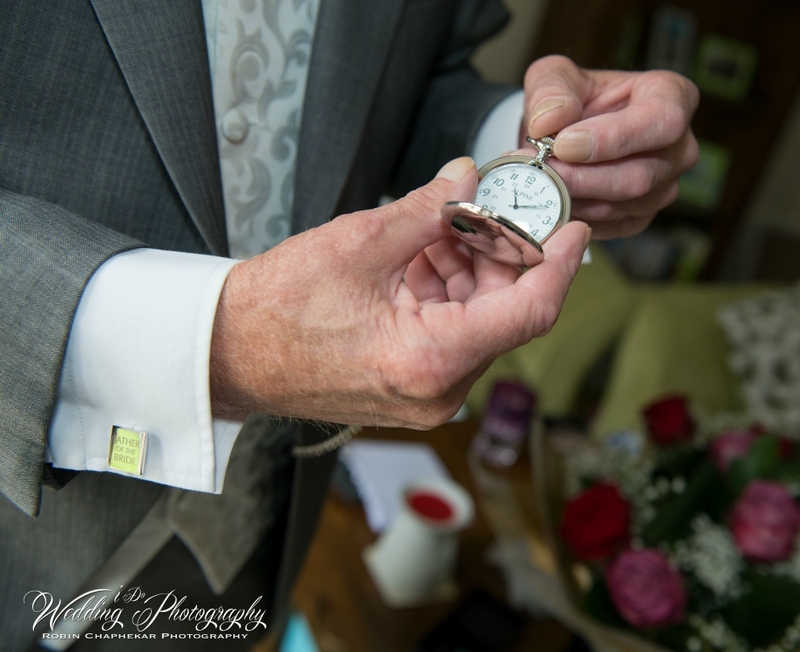 Providing a bespoke meeting with all customers, your day can be planned to perfection and every expectation met and even exceeded. 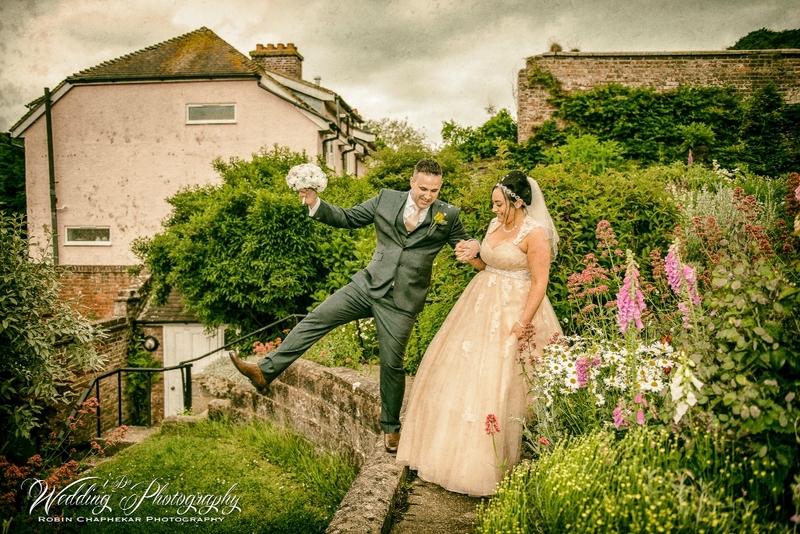 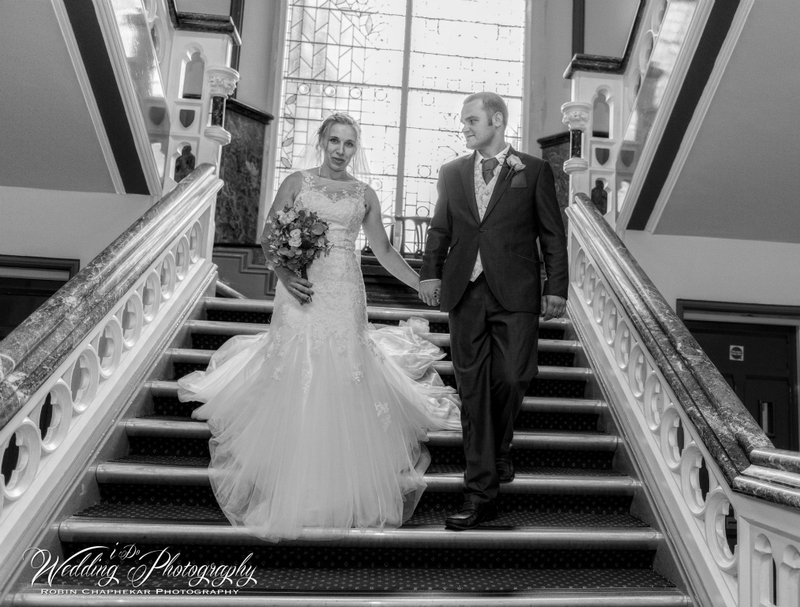 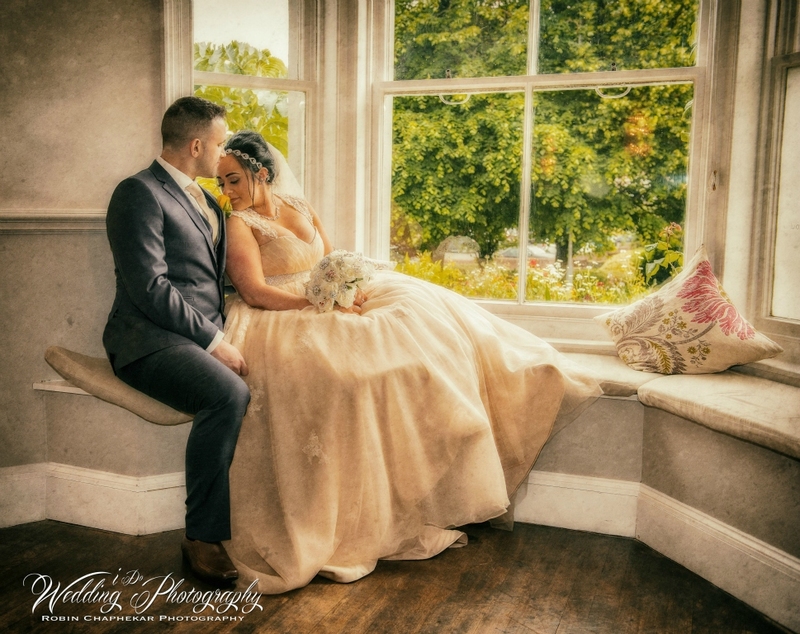 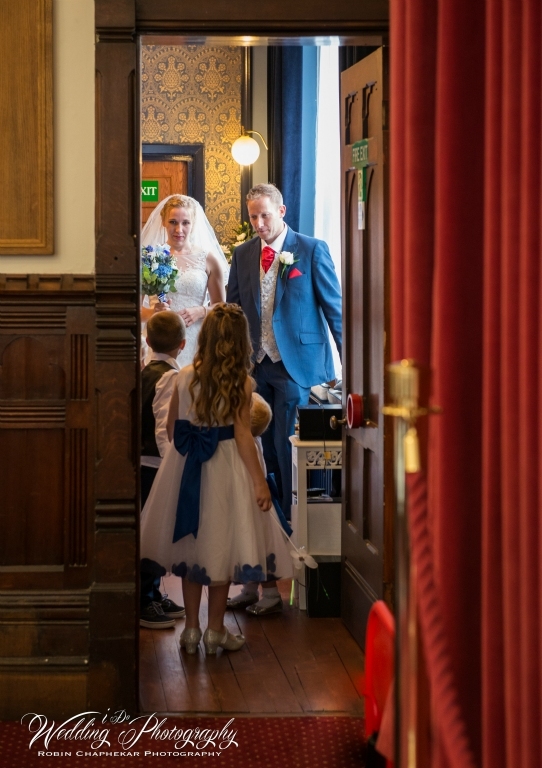 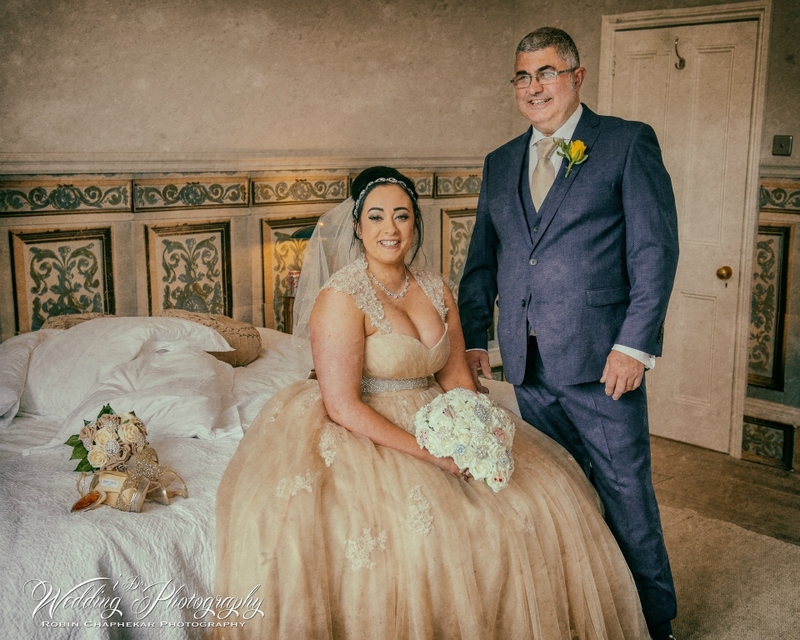 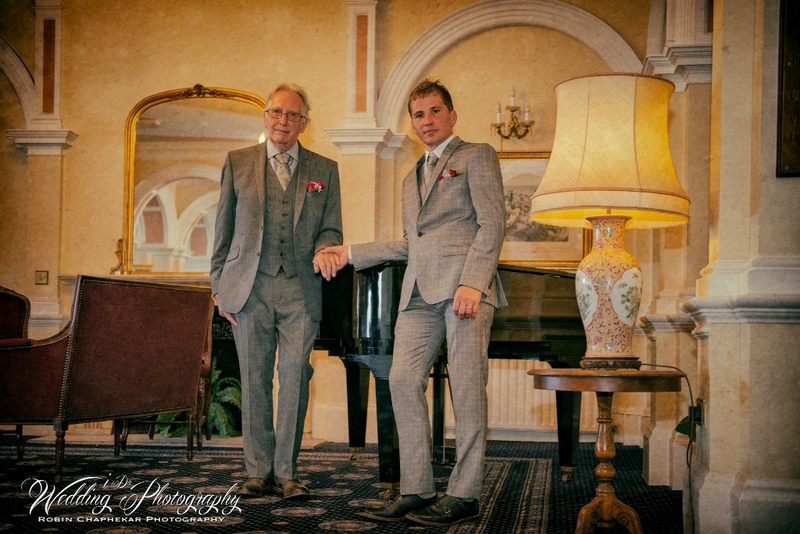 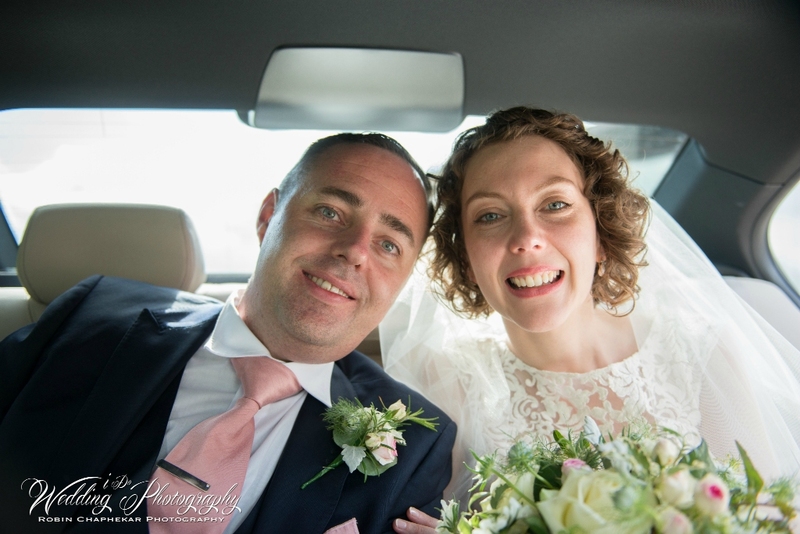 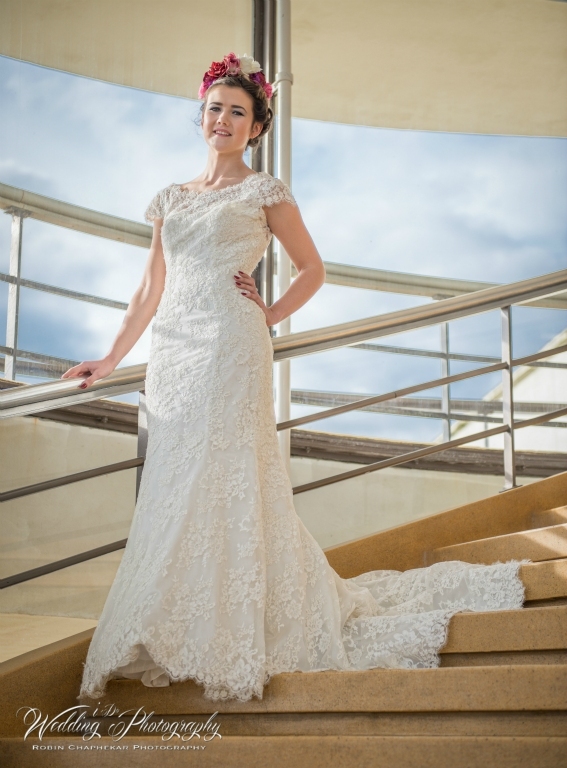 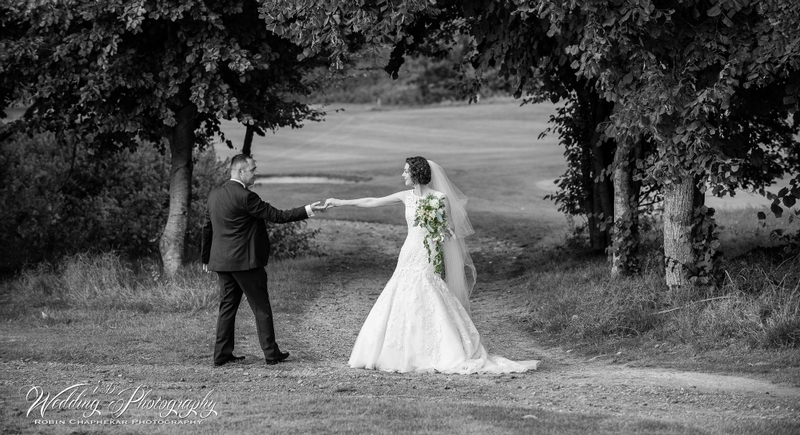 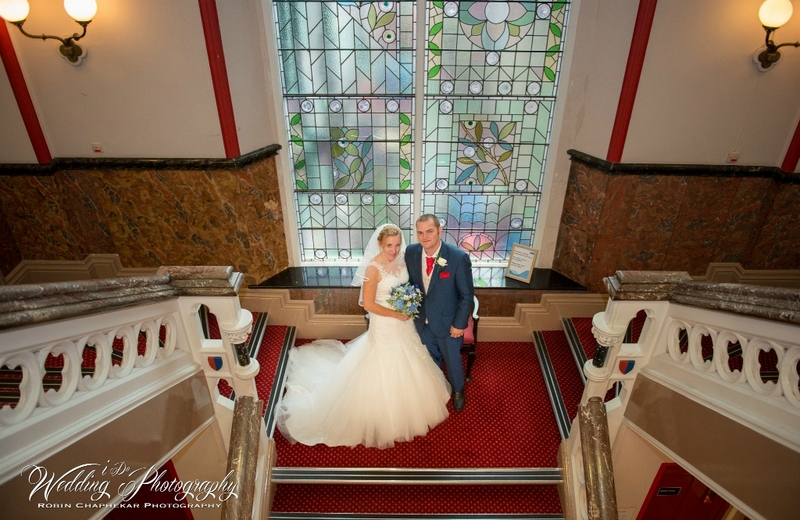 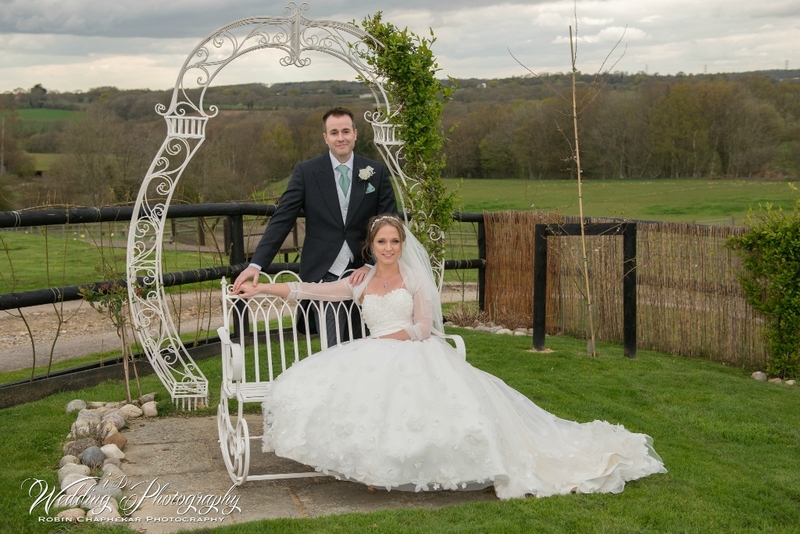 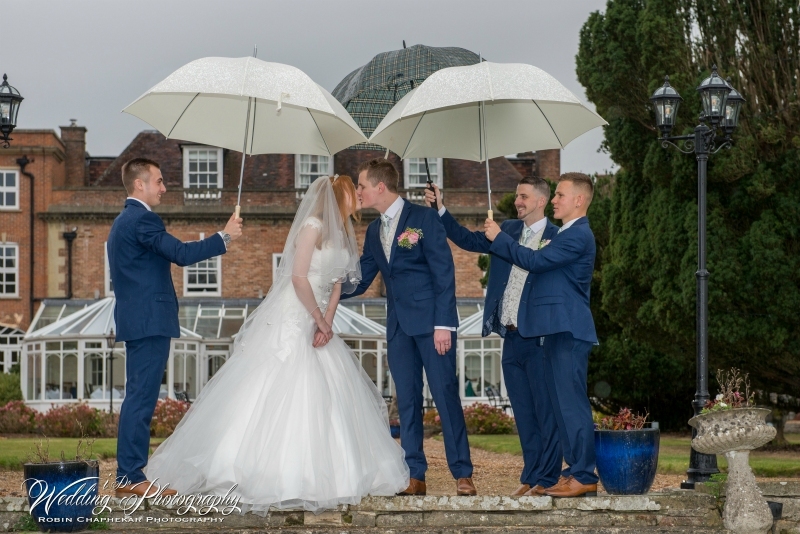 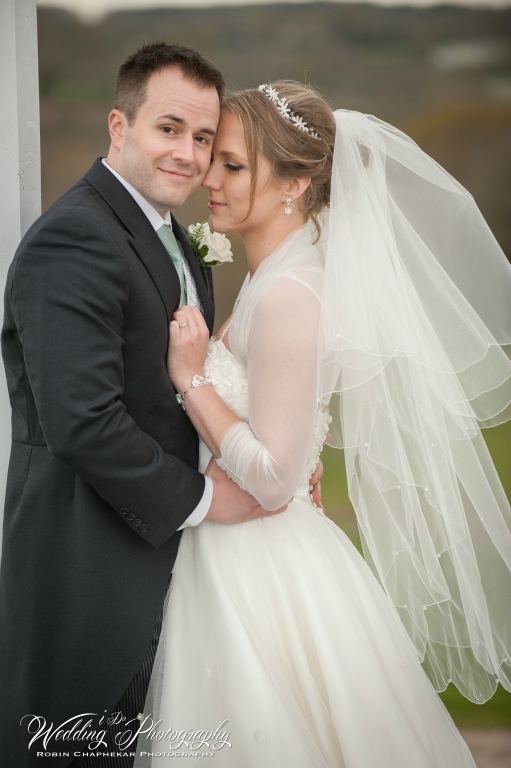 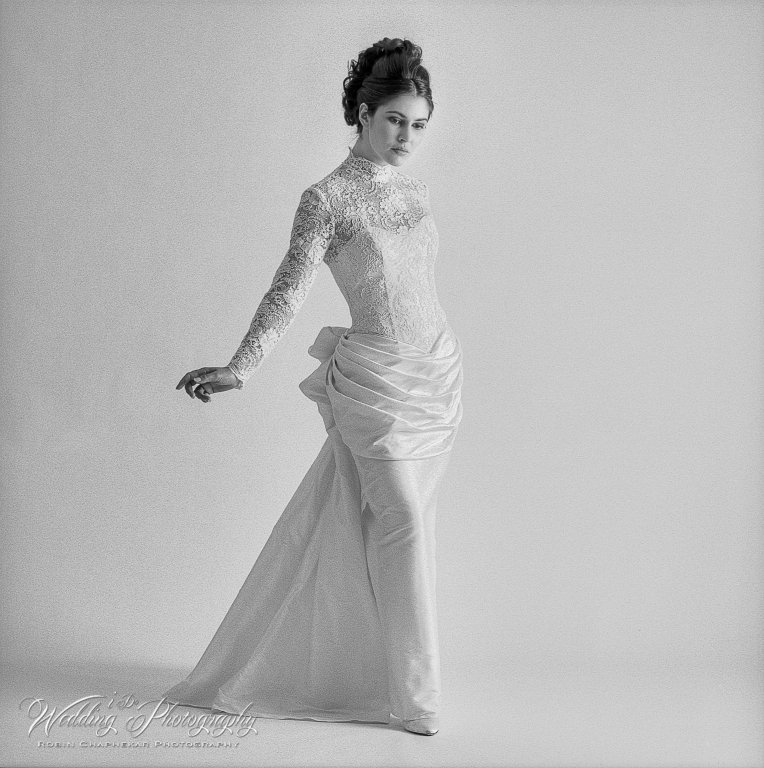 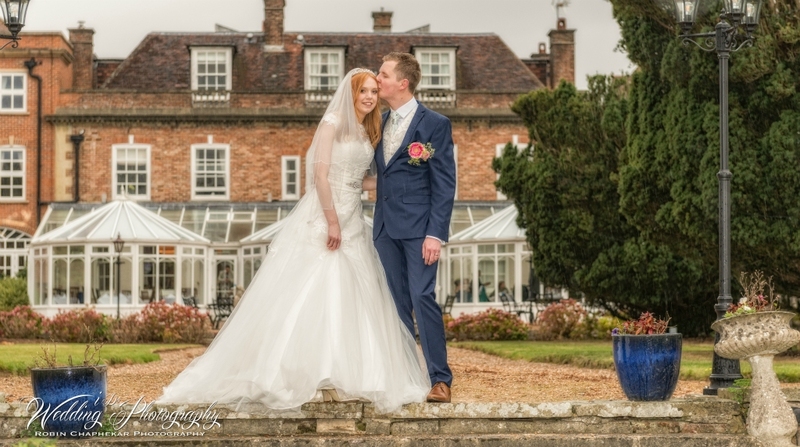 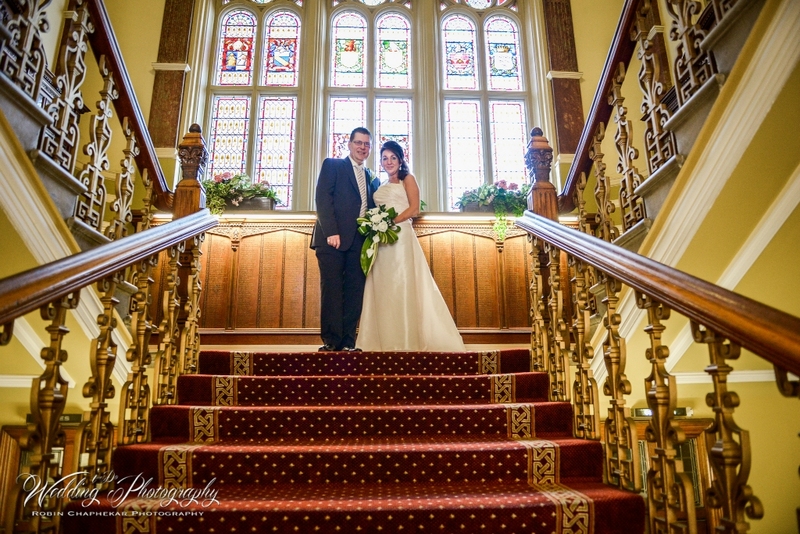 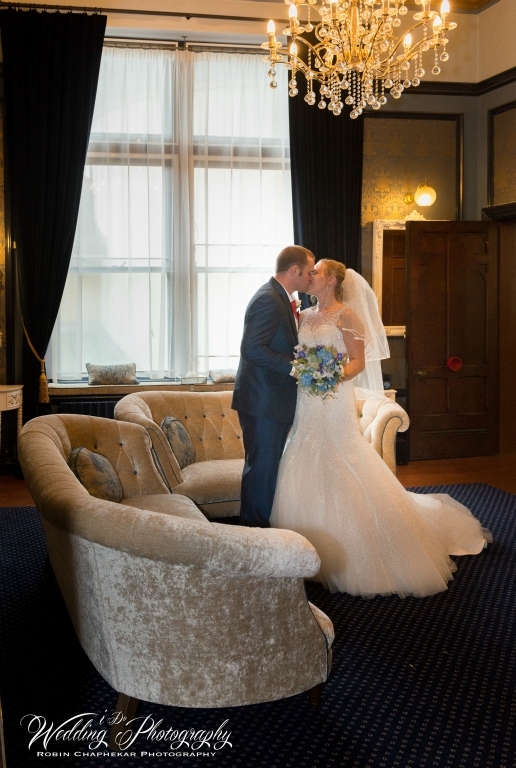 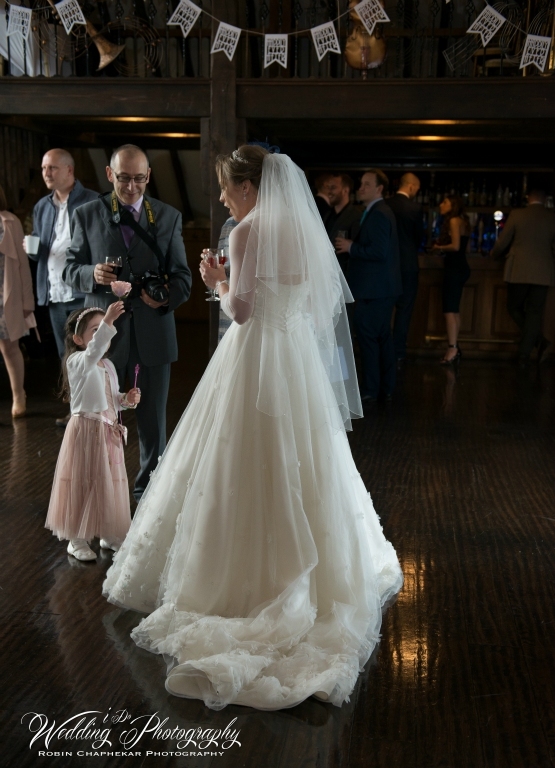 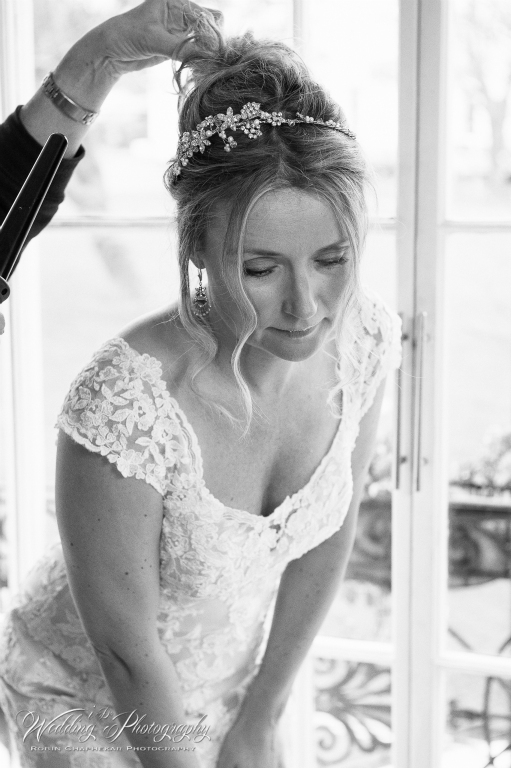 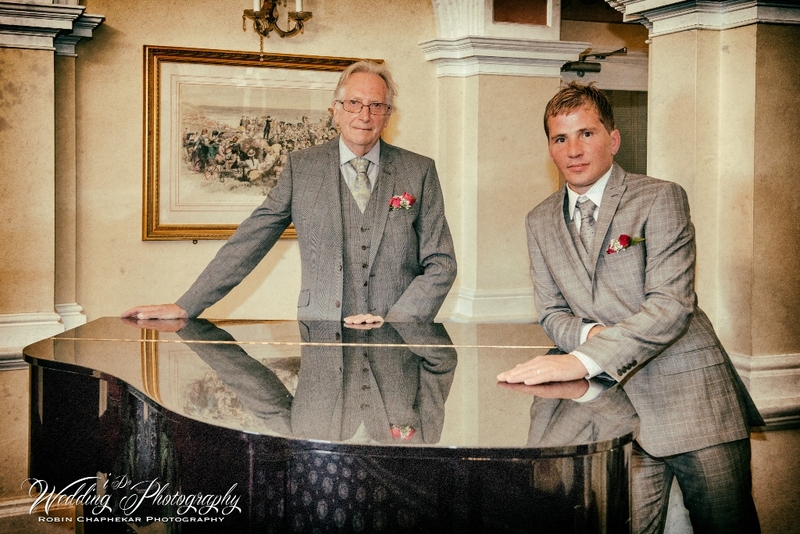 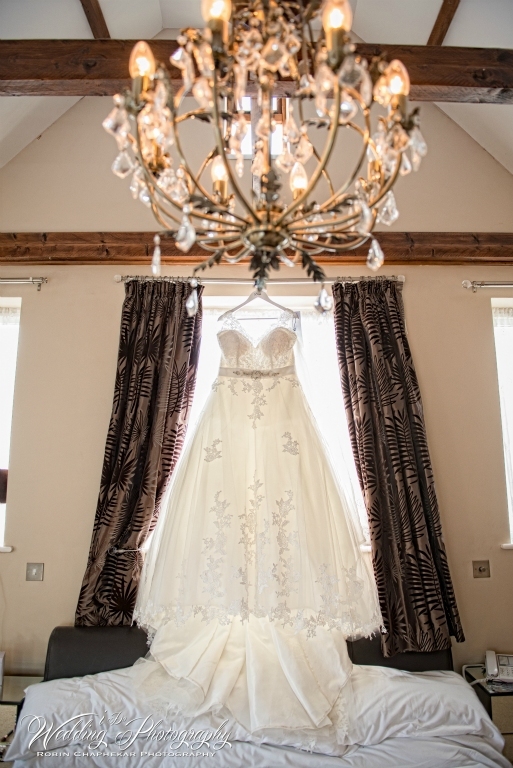 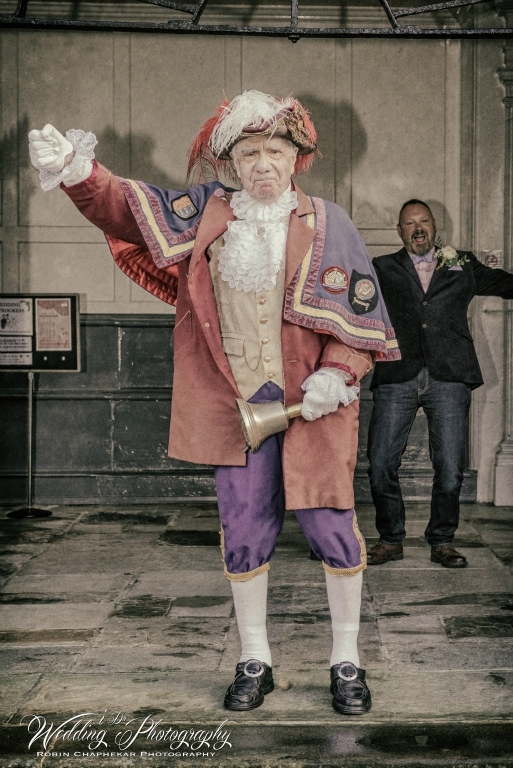 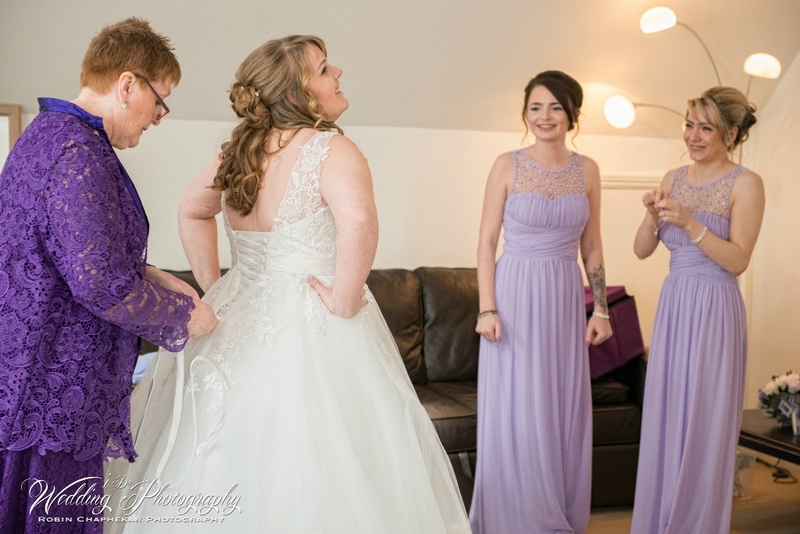 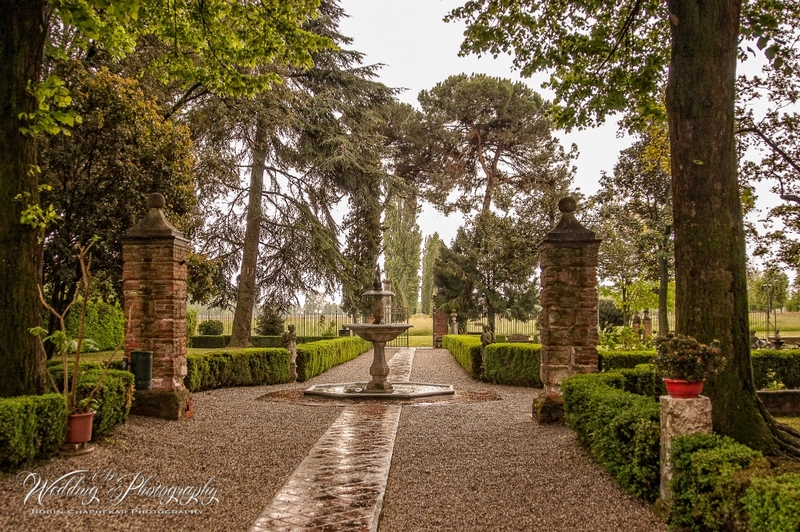 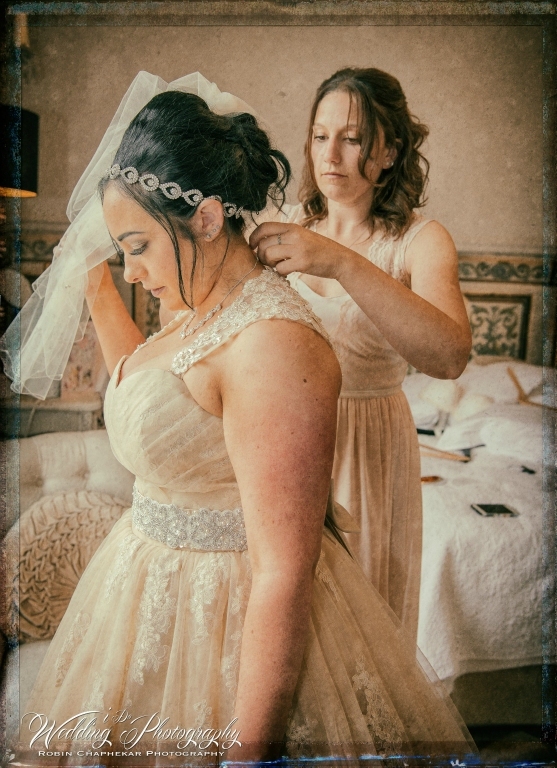 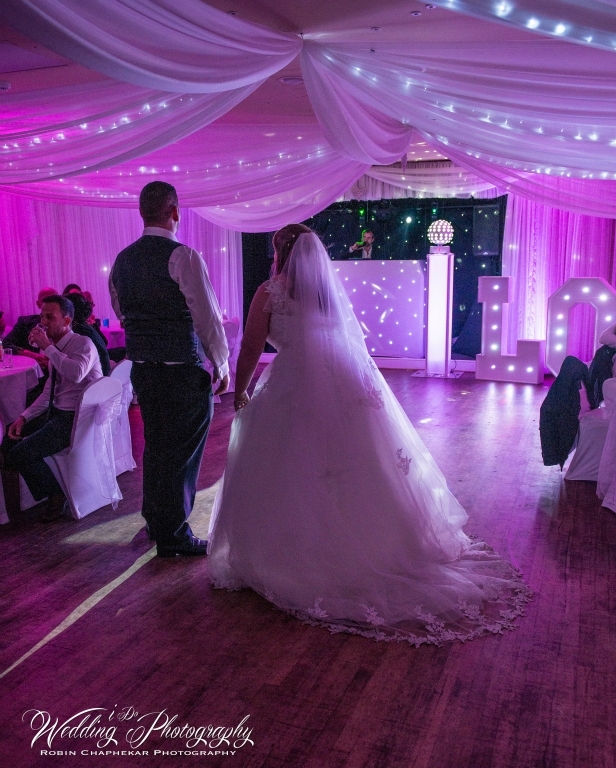 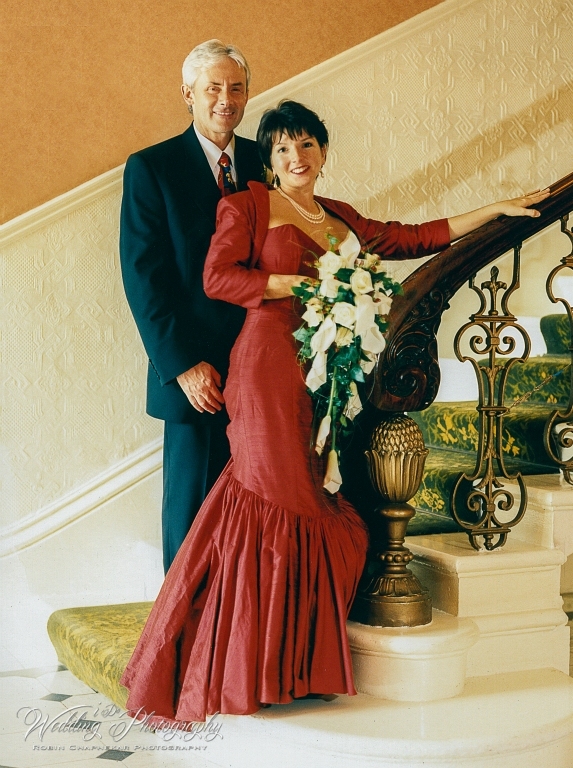 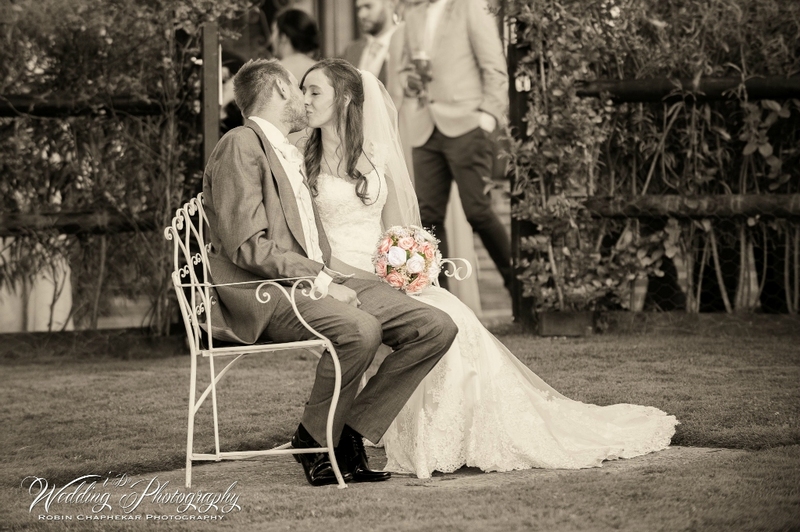 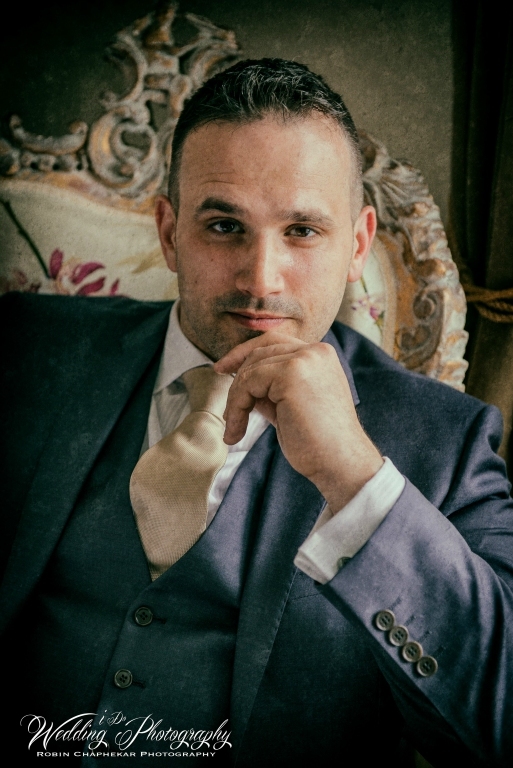 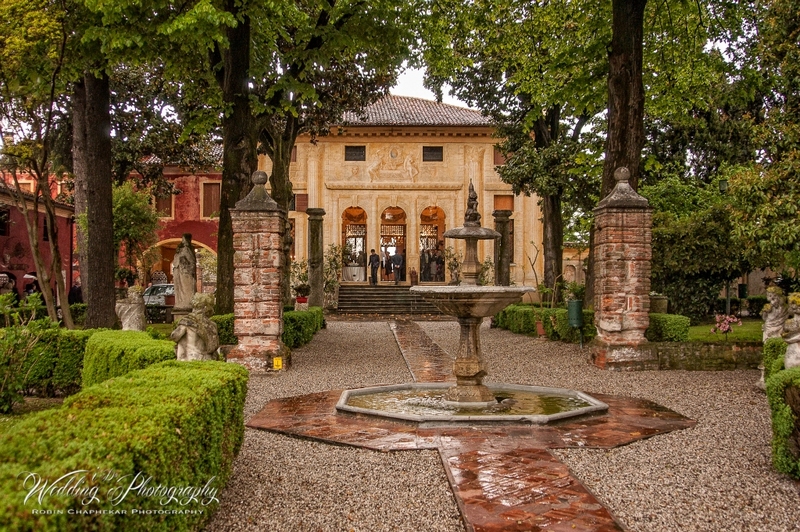 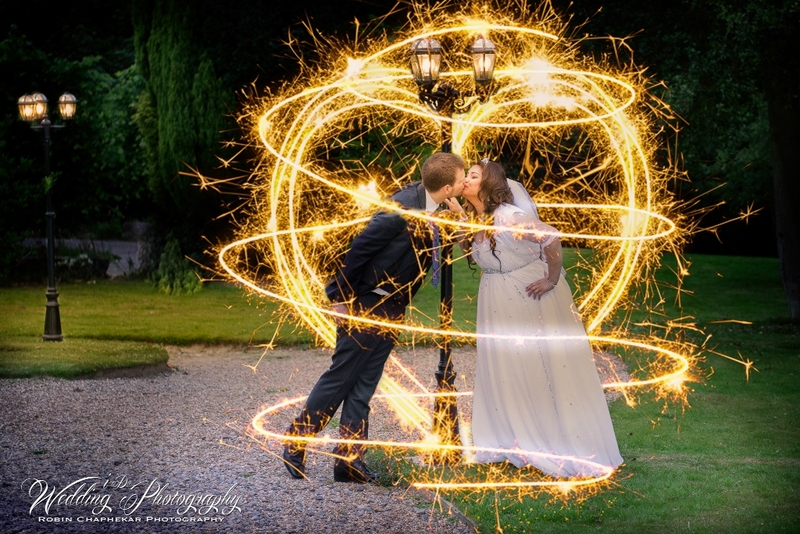 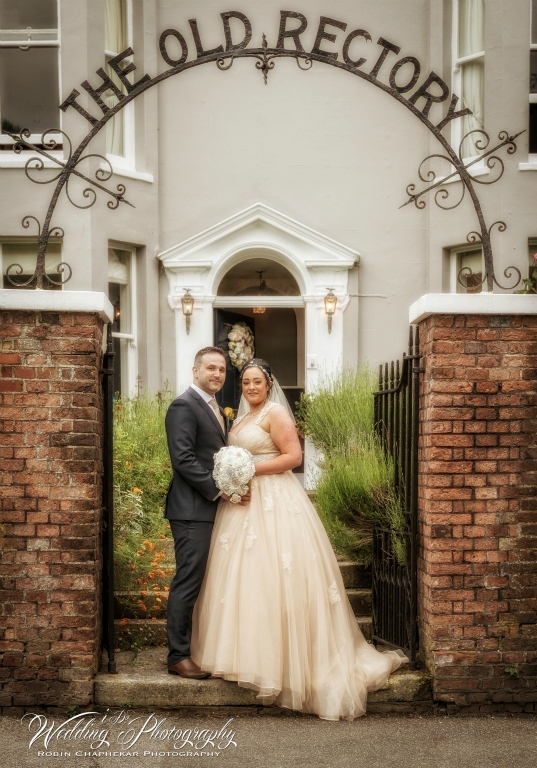 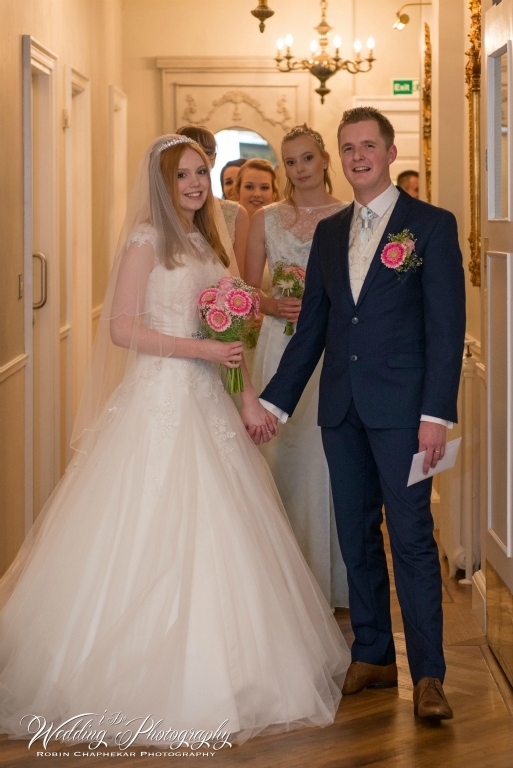 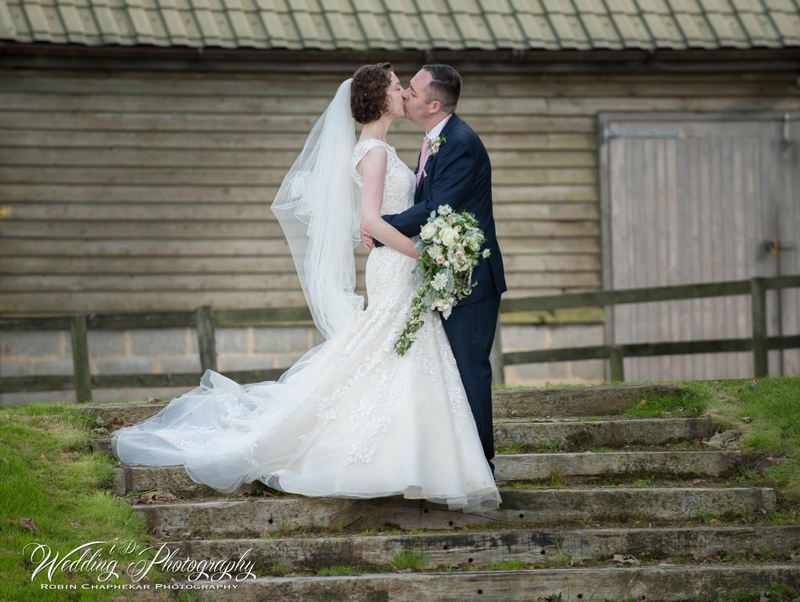 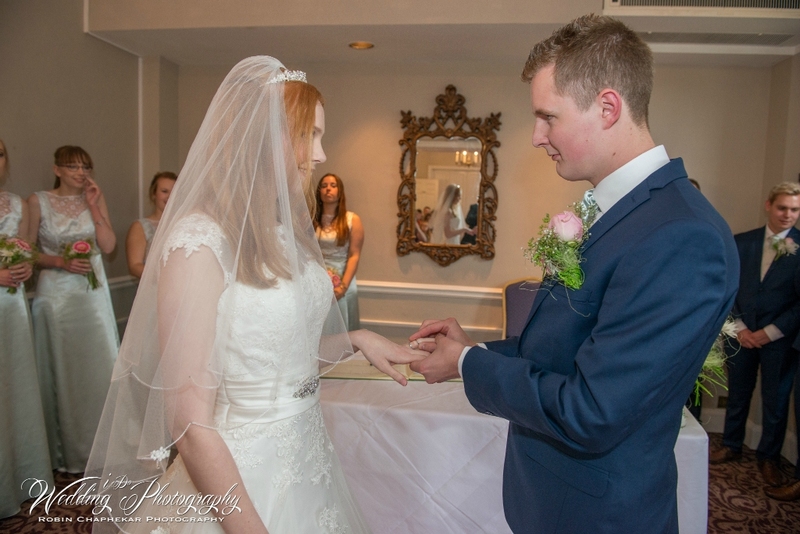 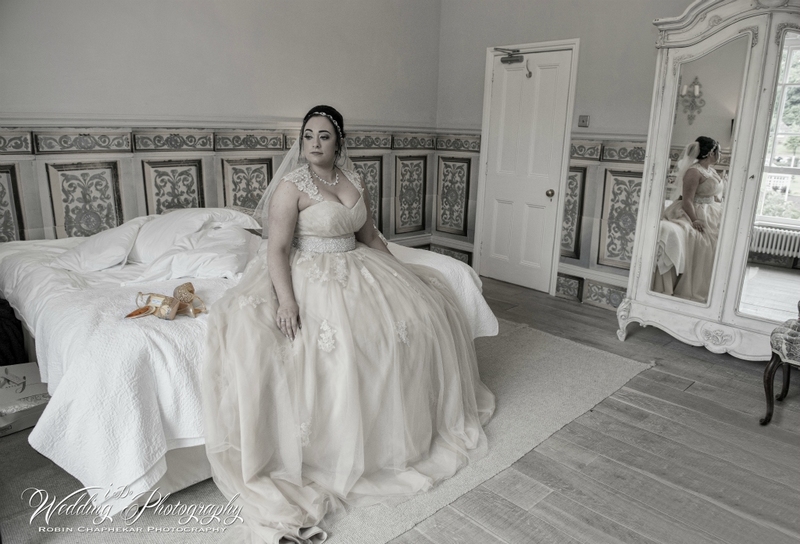 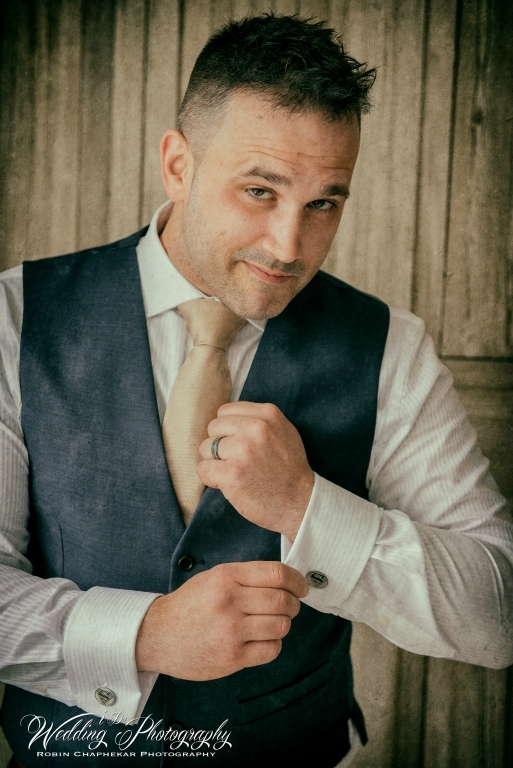 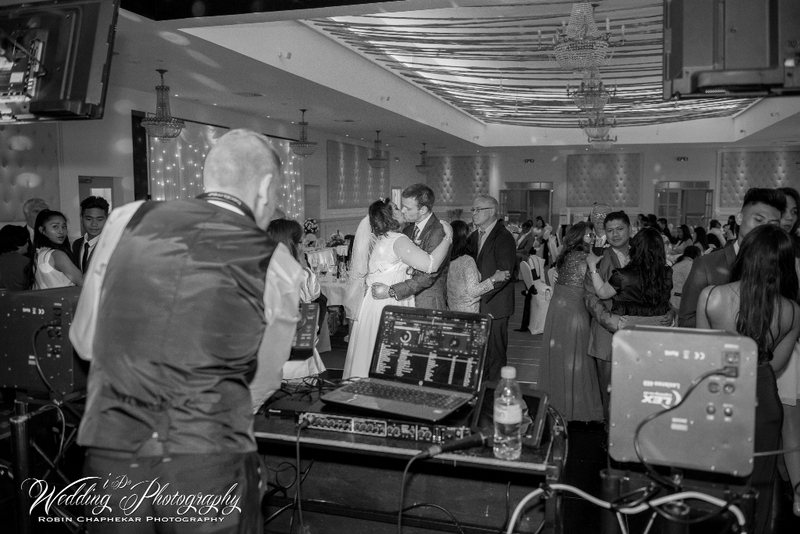 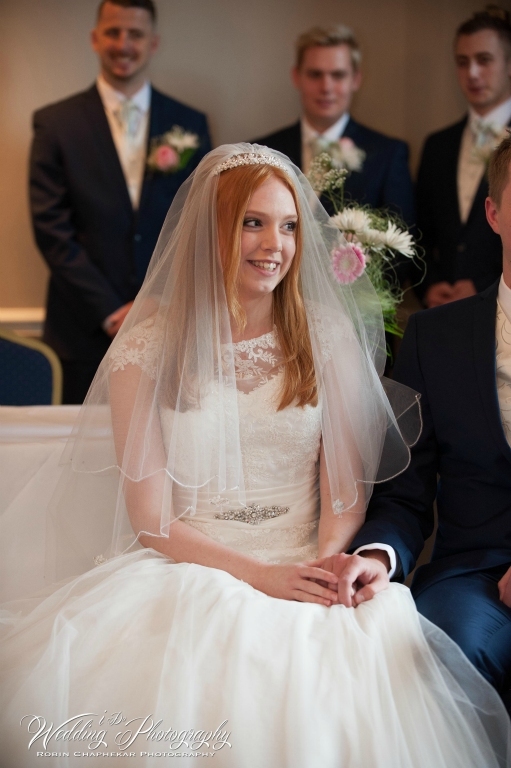 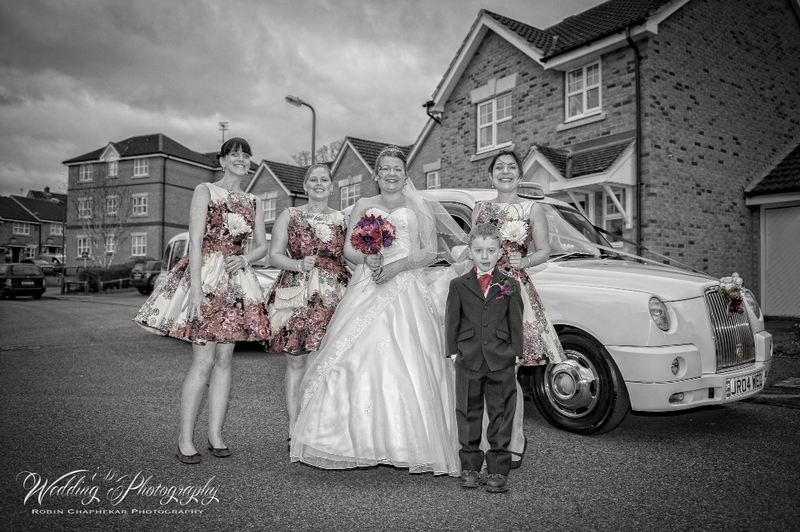 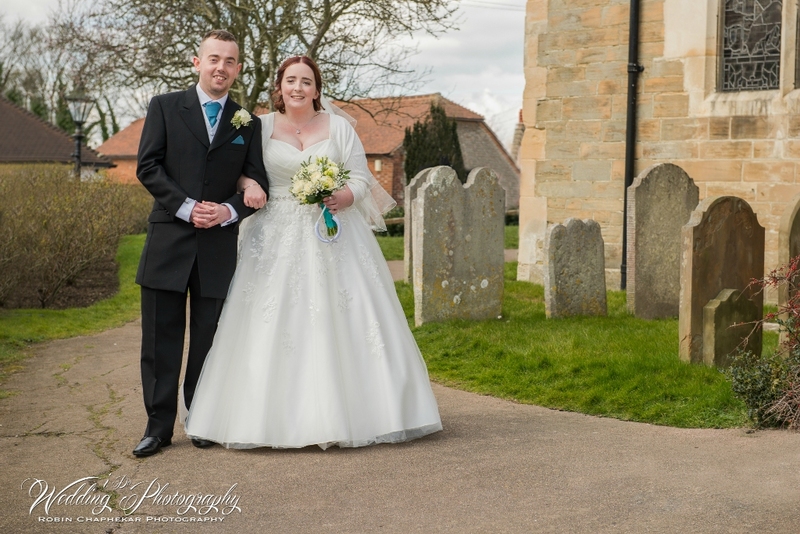 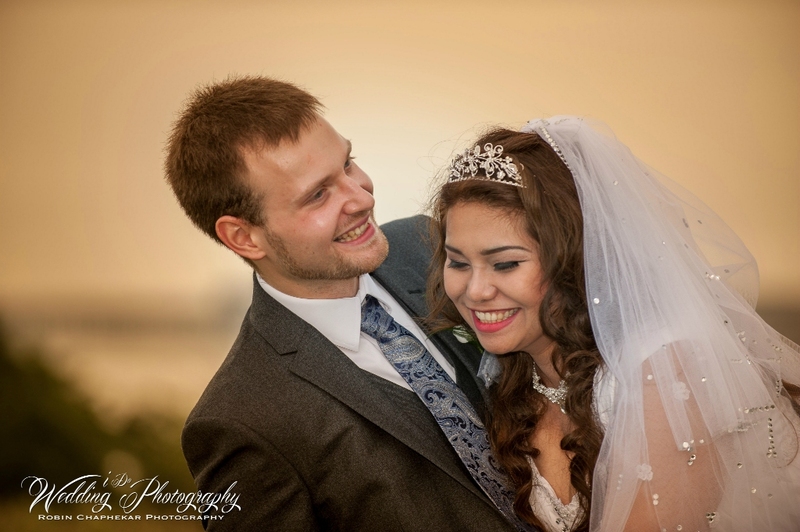 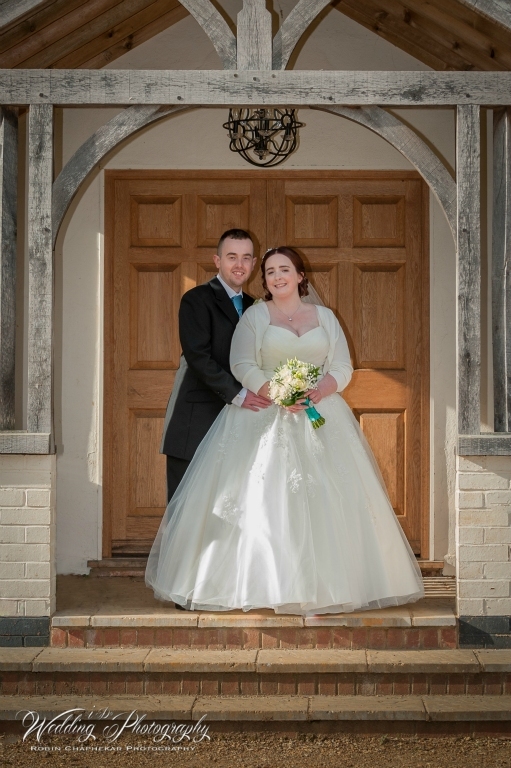 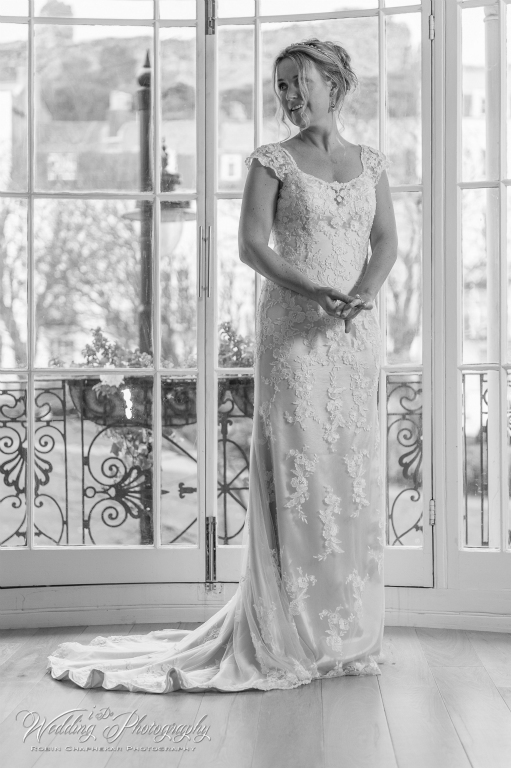 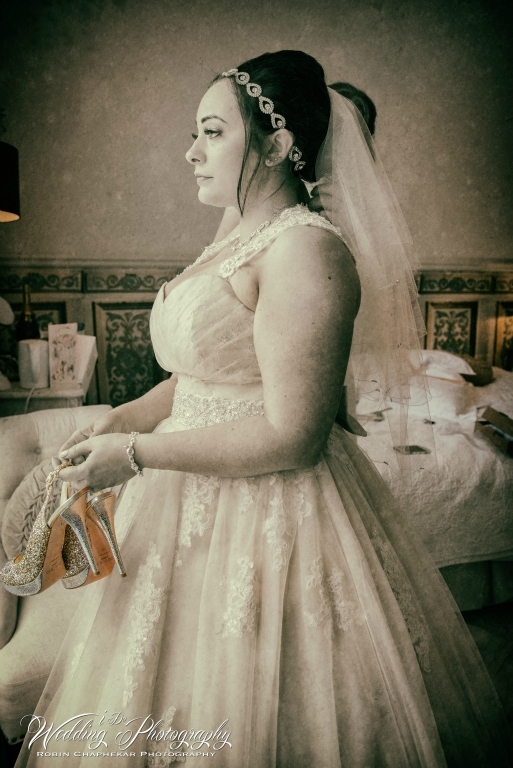 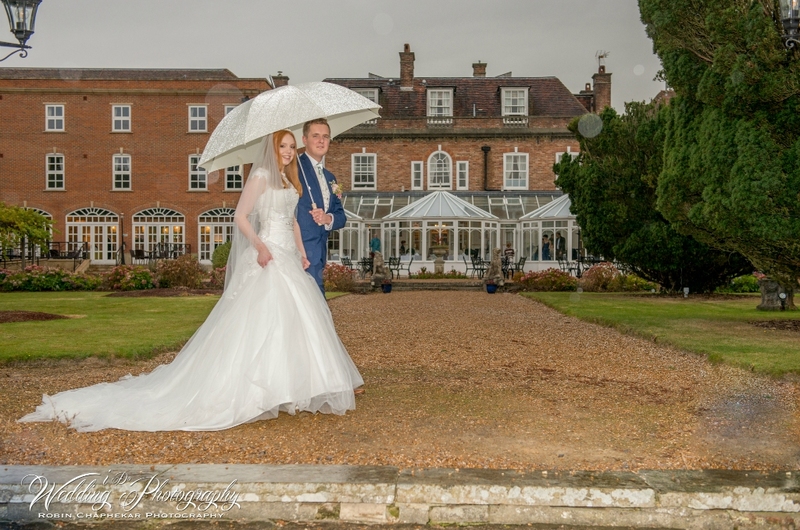 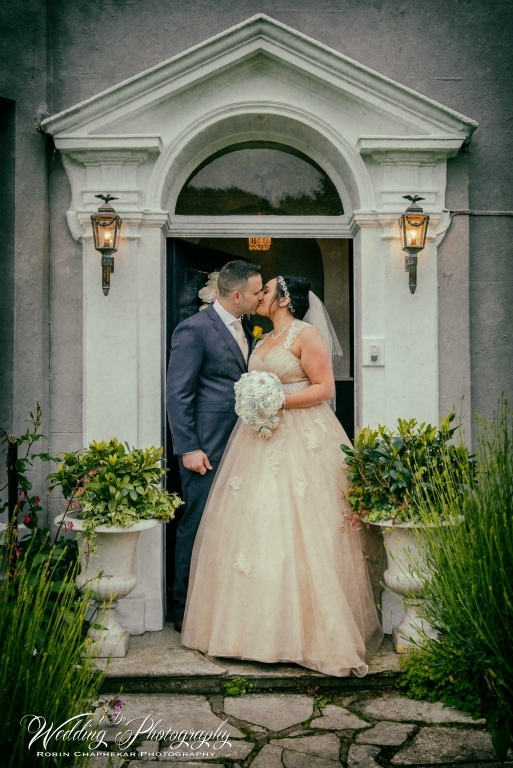 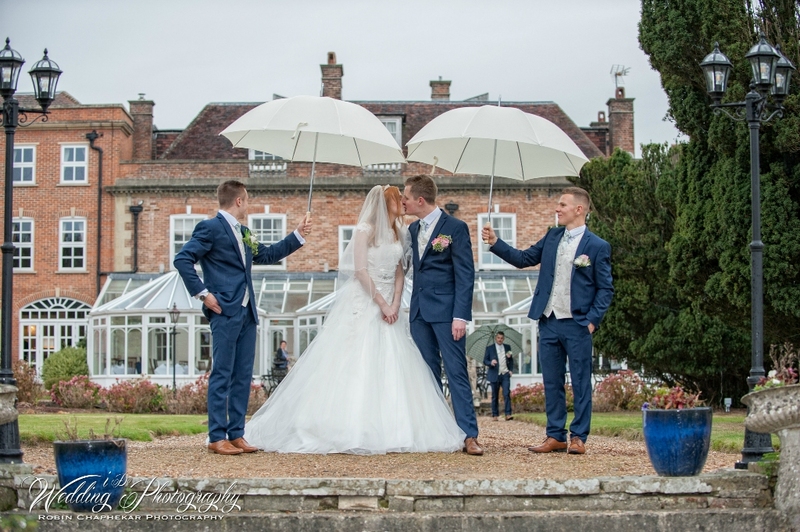 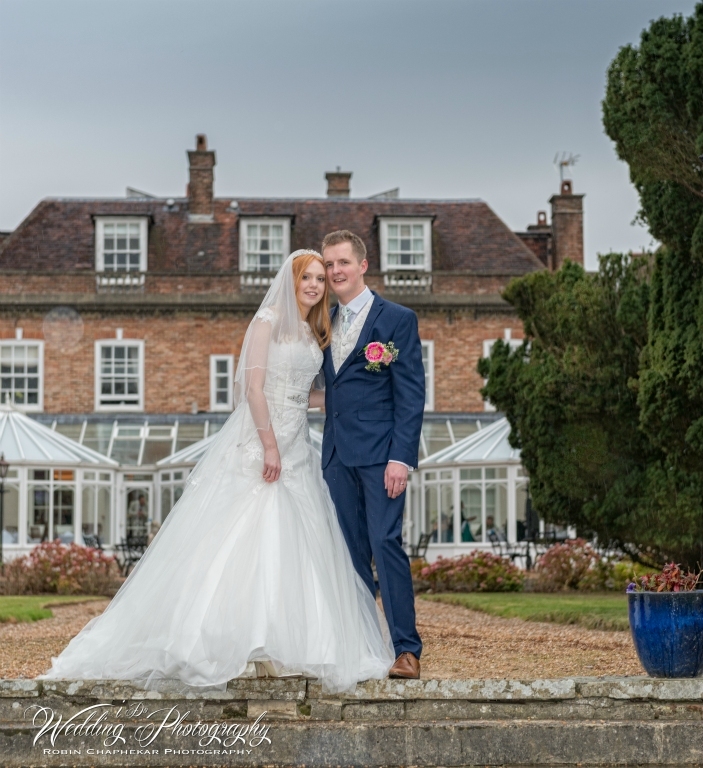 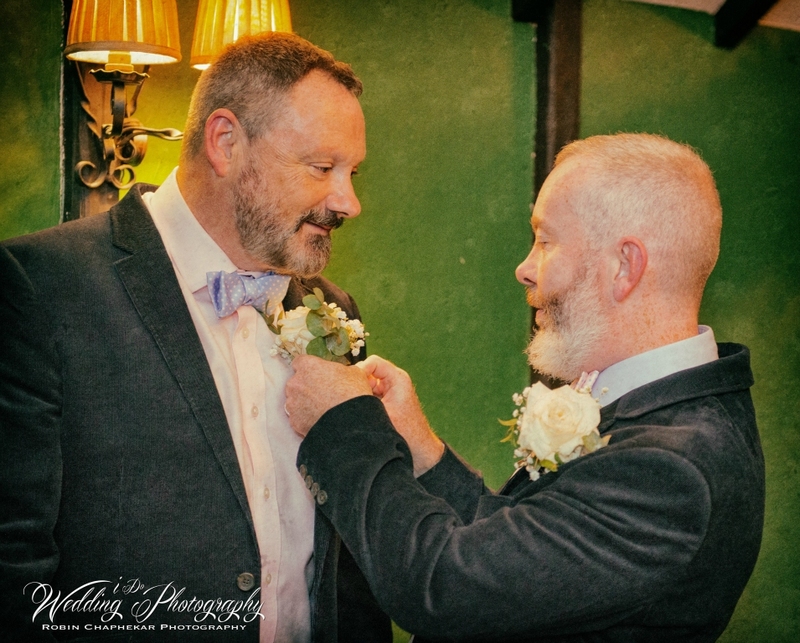 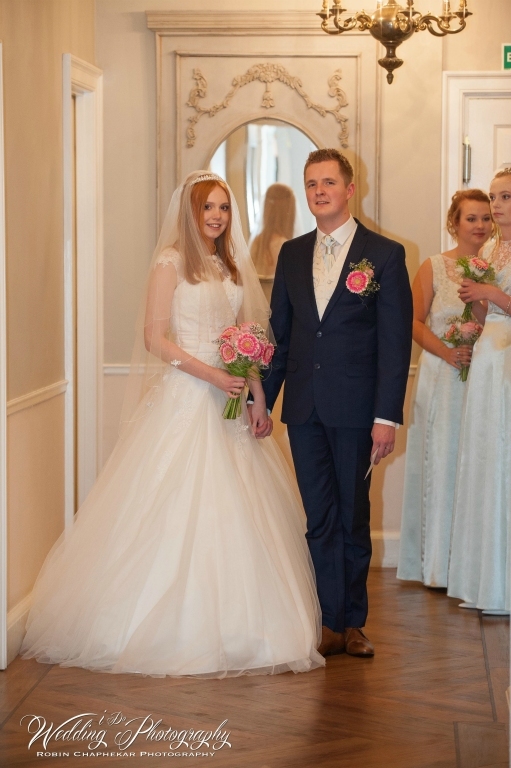 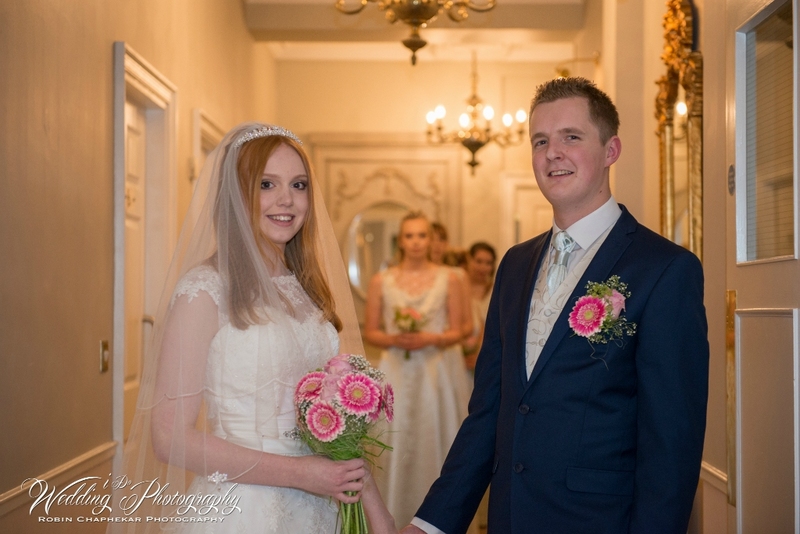 With the current methods of digital photography always changing, Robin has had years of experience working closely with not only brides and grooms at their wedding but providing outstanding pictures and digital work around the globe. 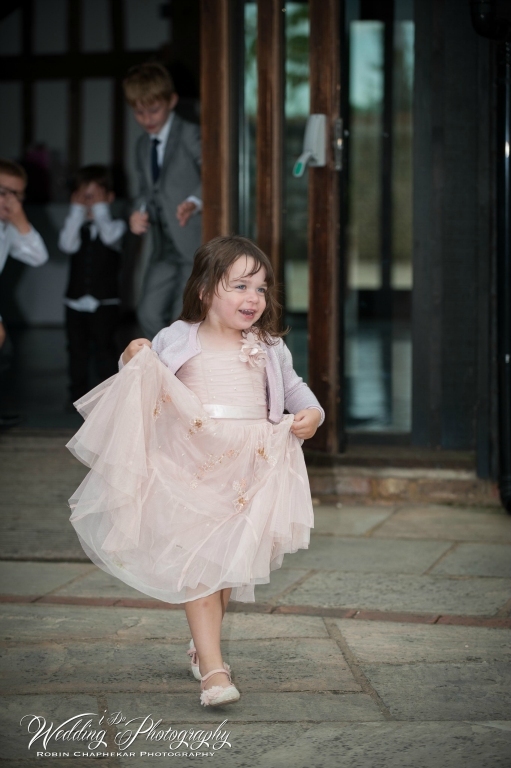 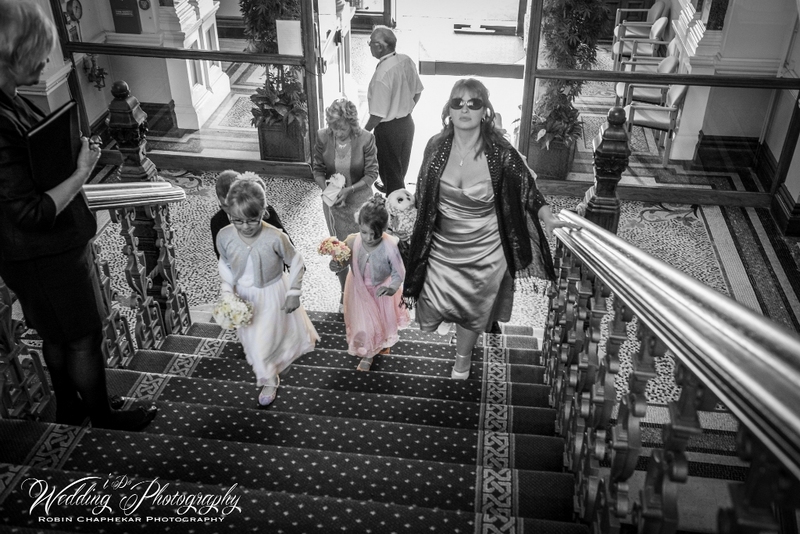 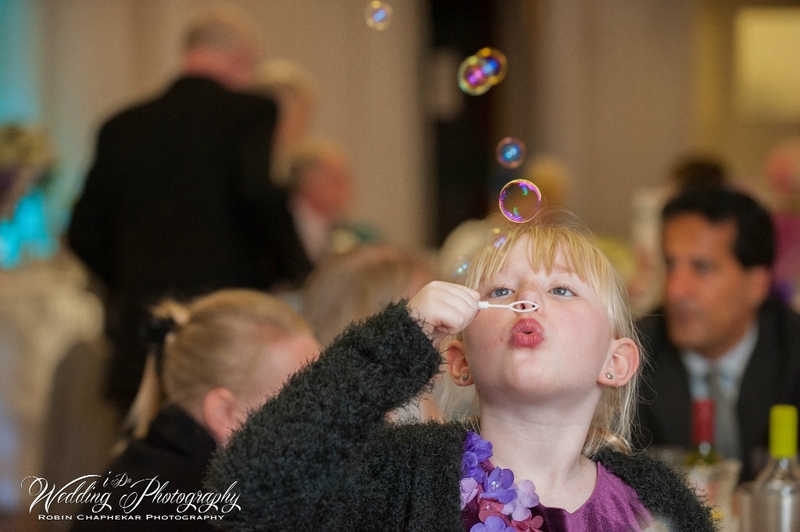 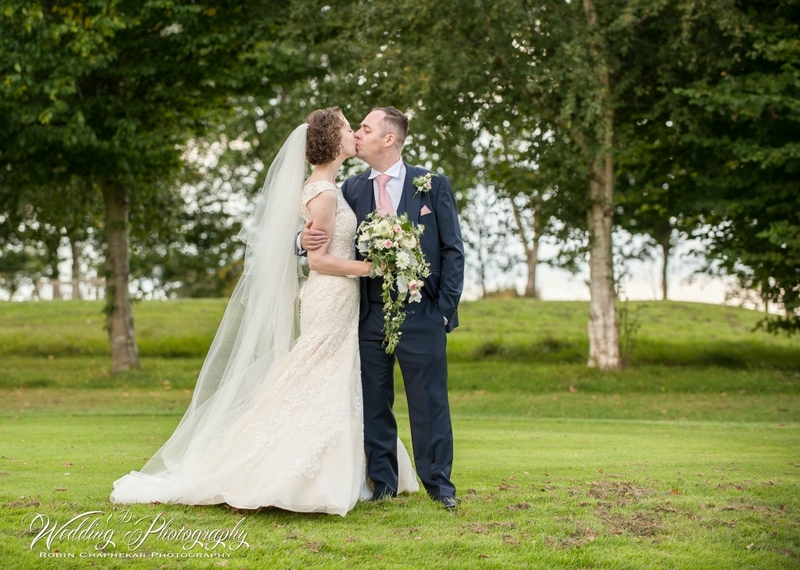 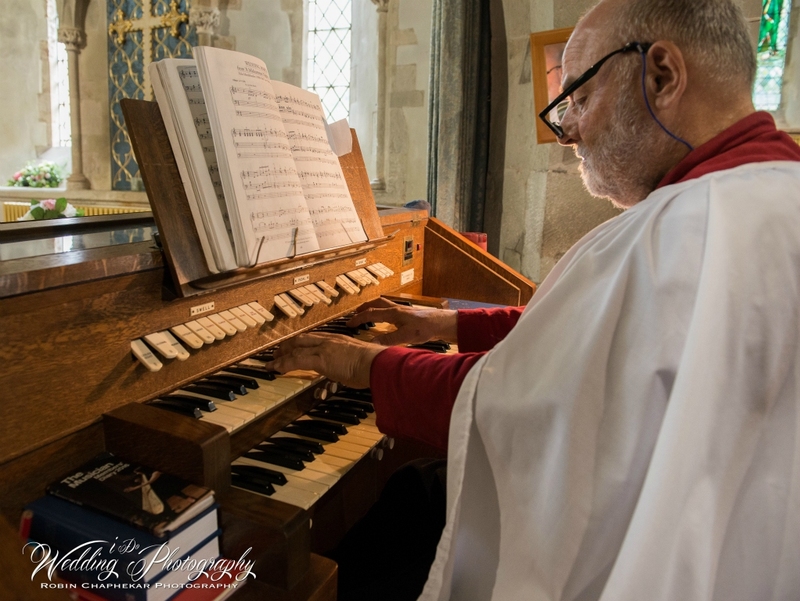 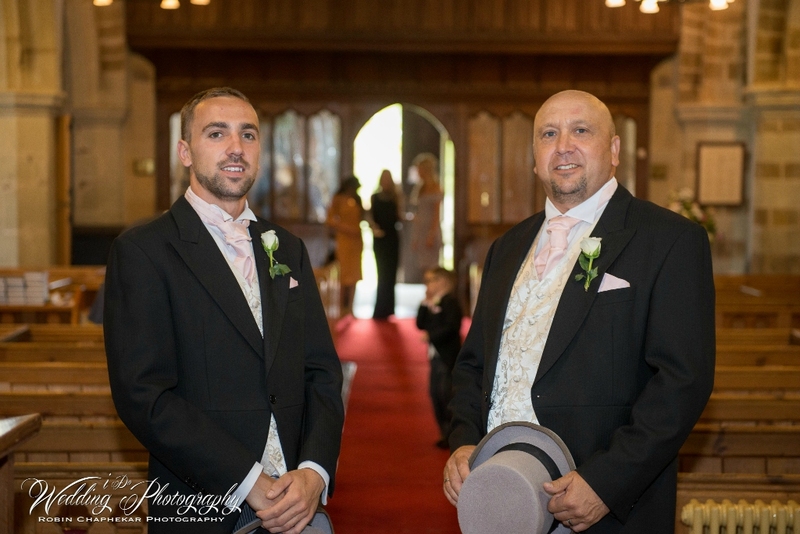 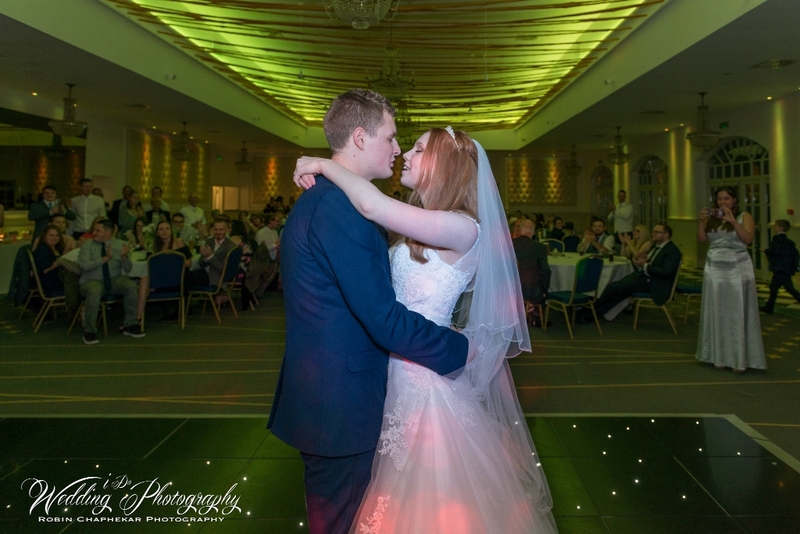 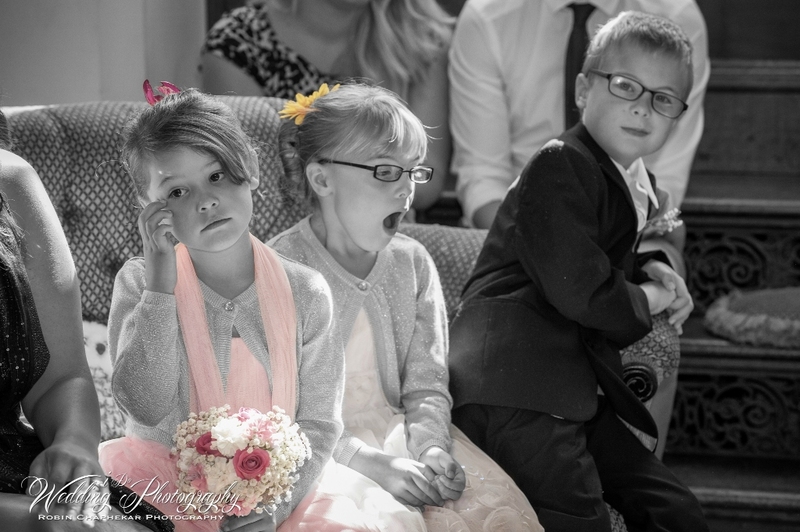 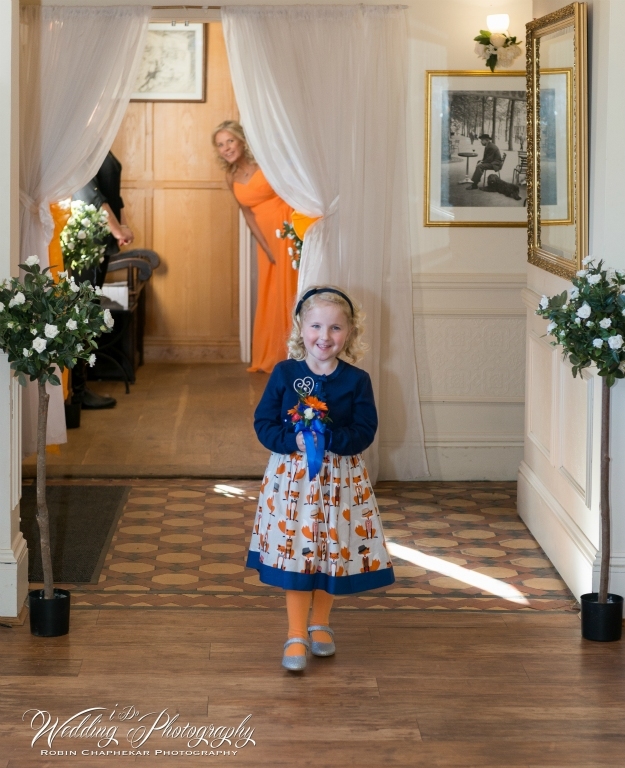 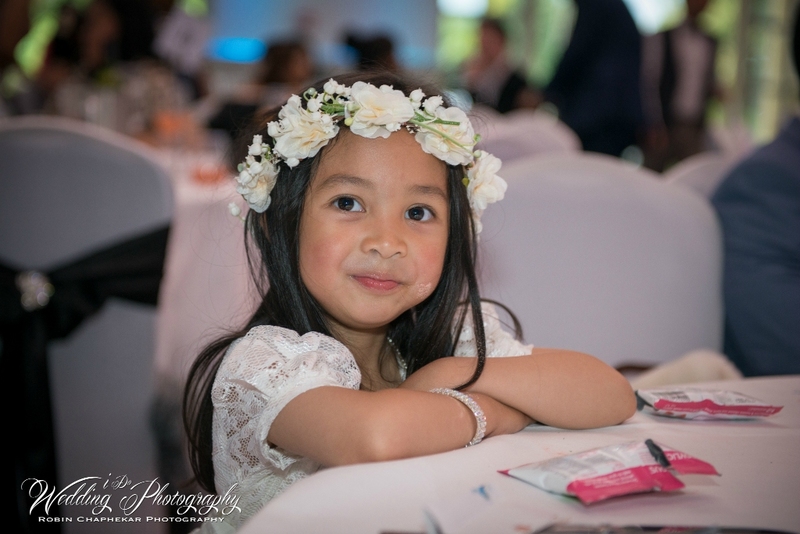 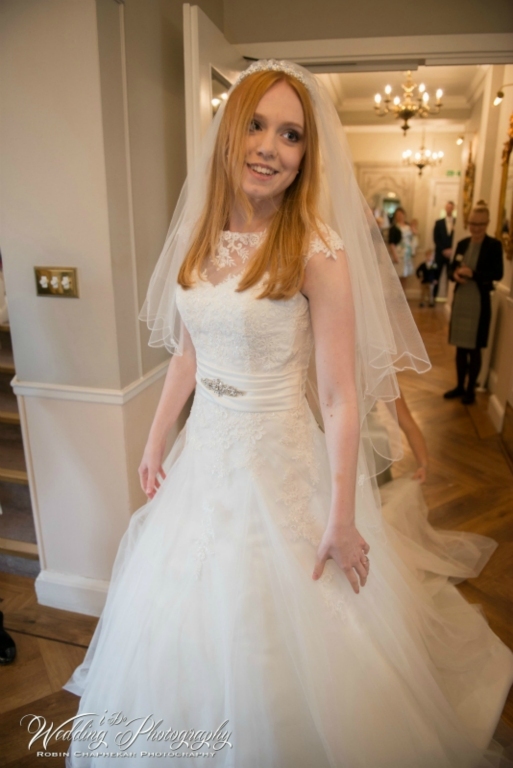 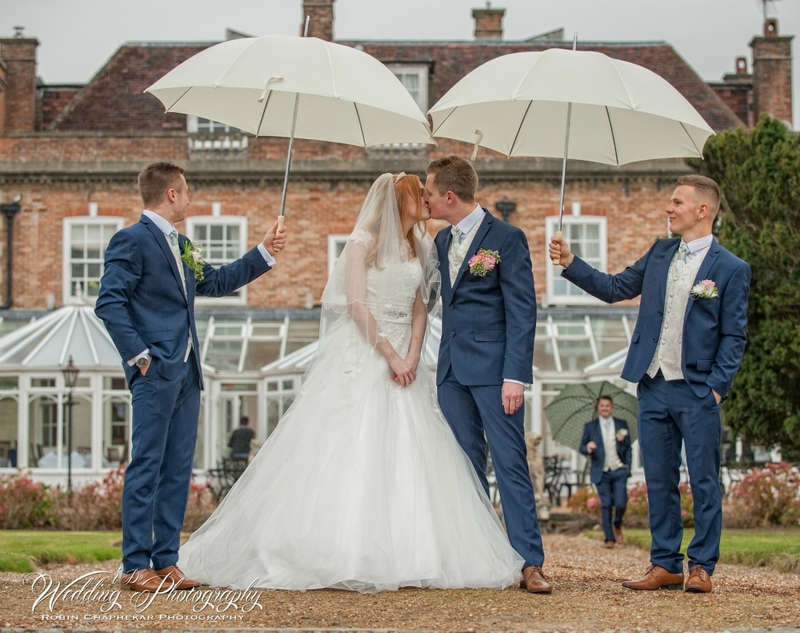 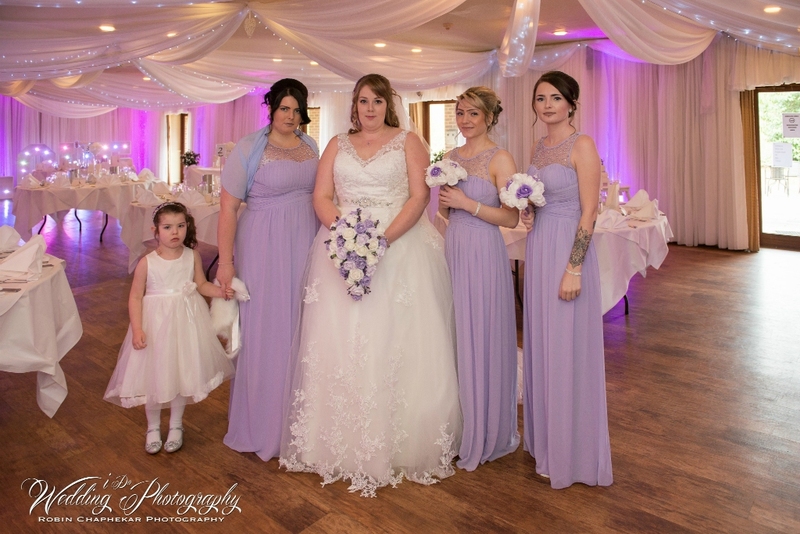 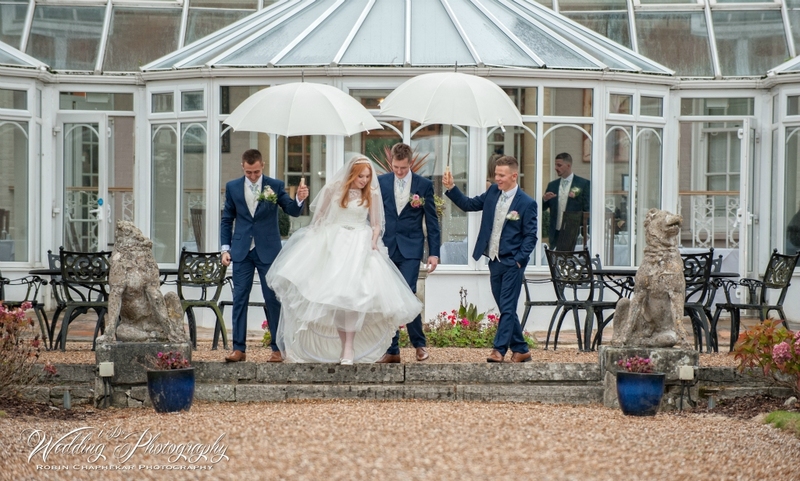 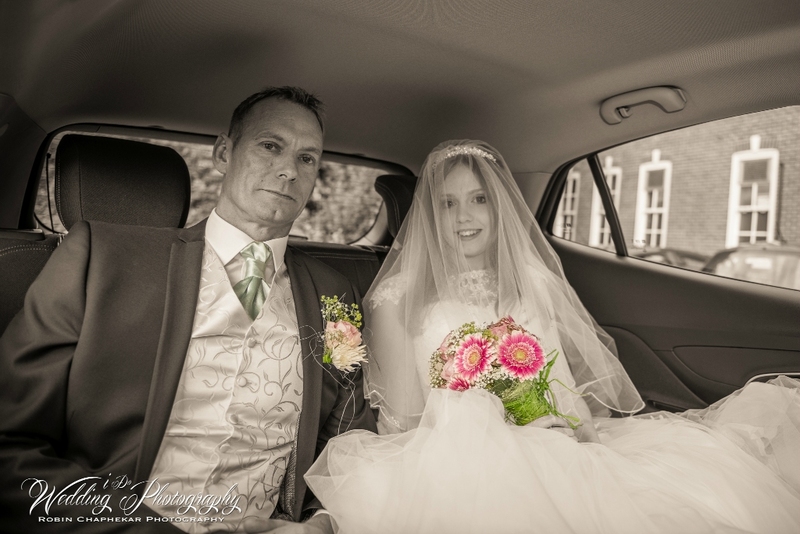 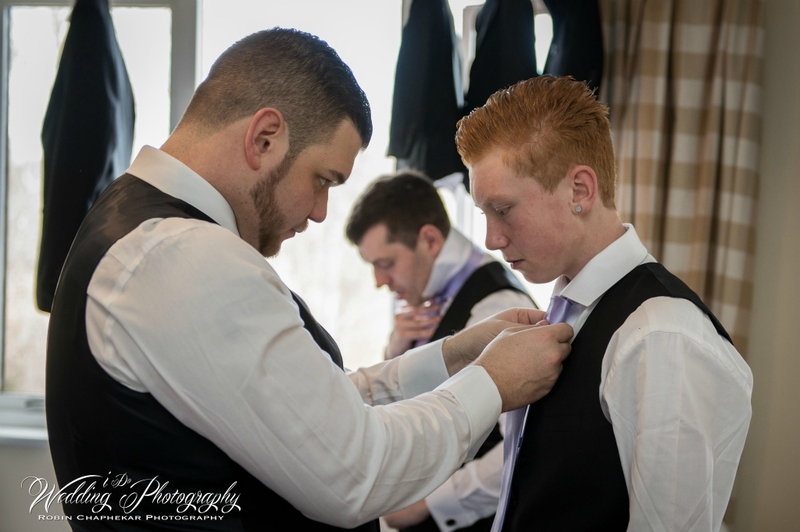 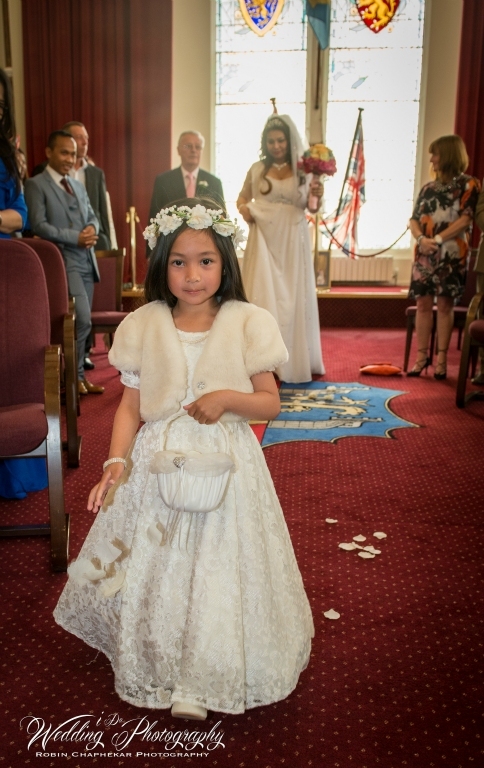 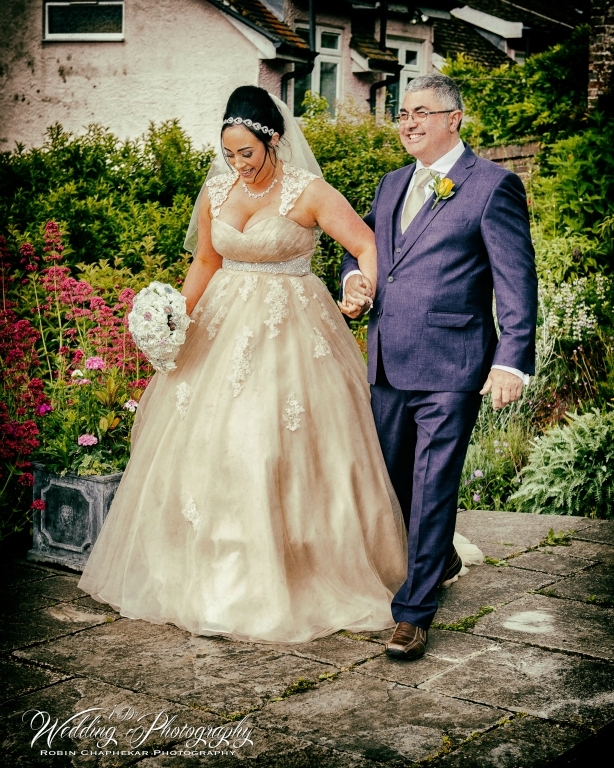 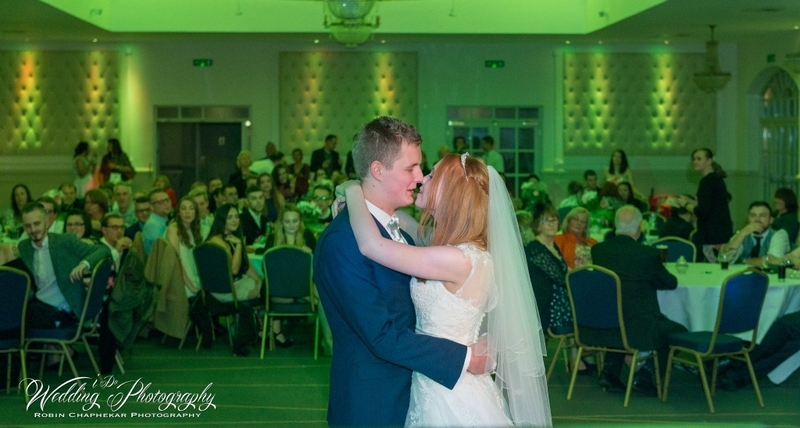 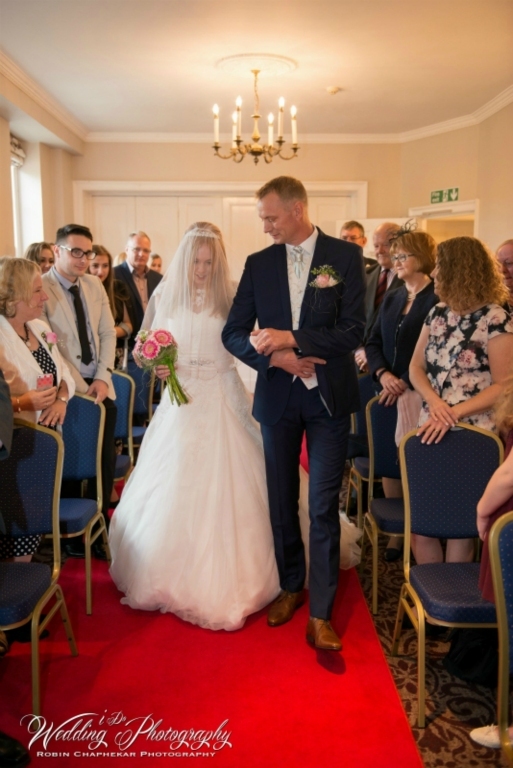 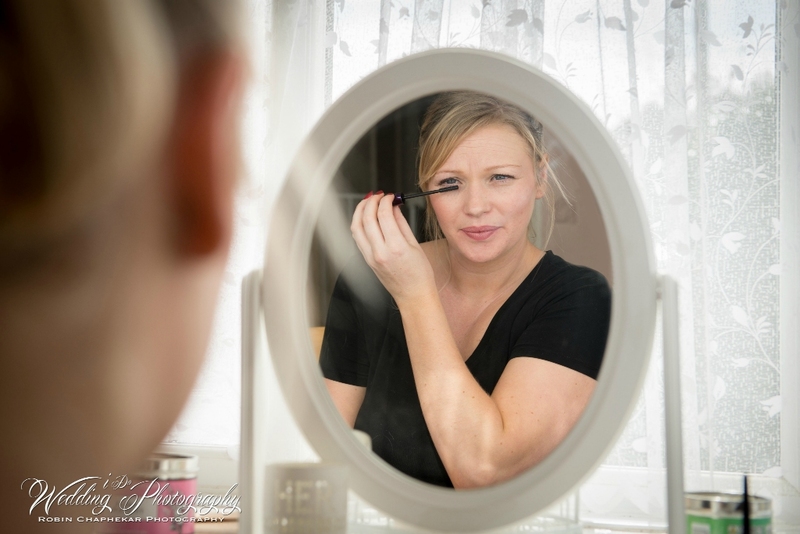 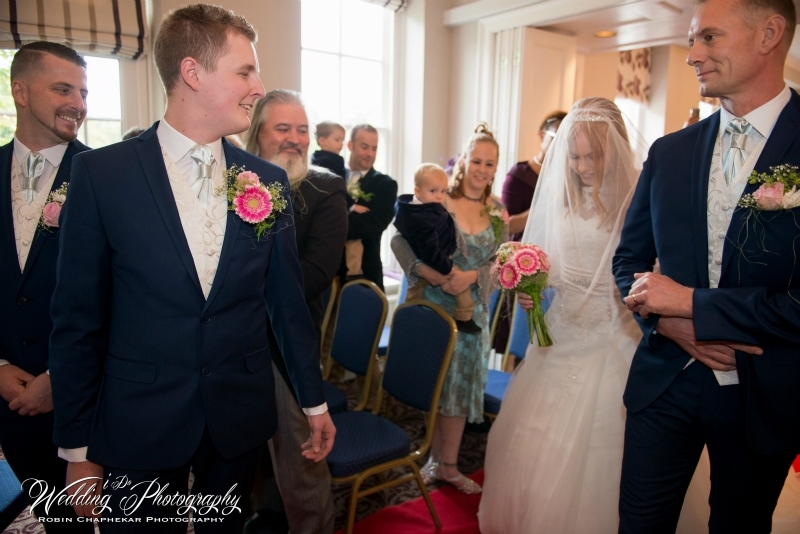 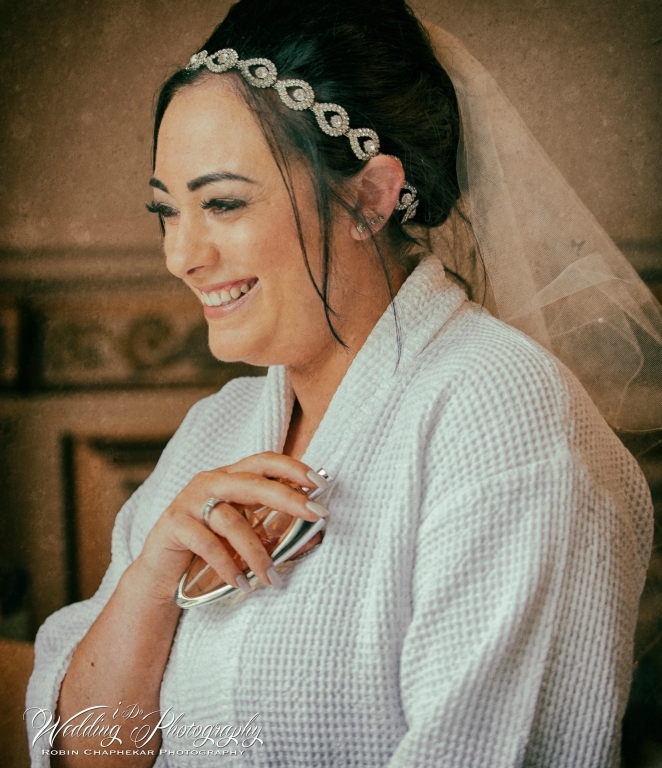 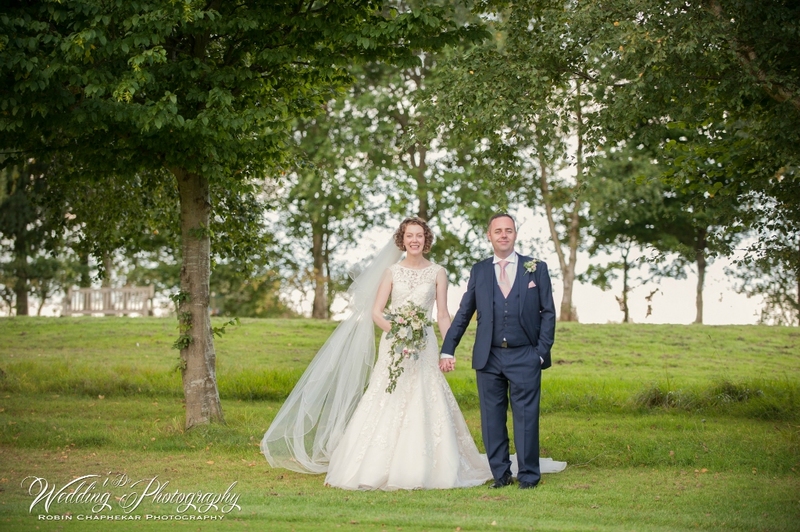 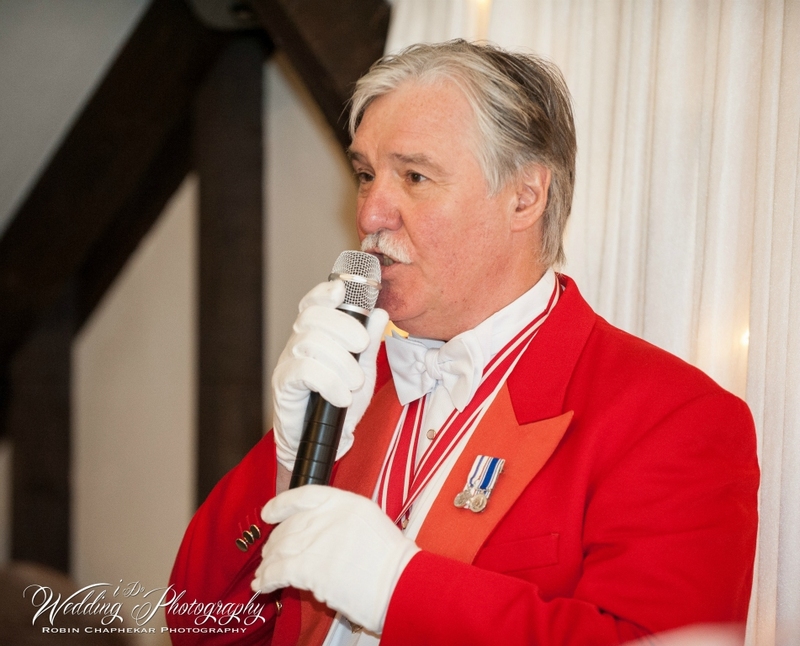 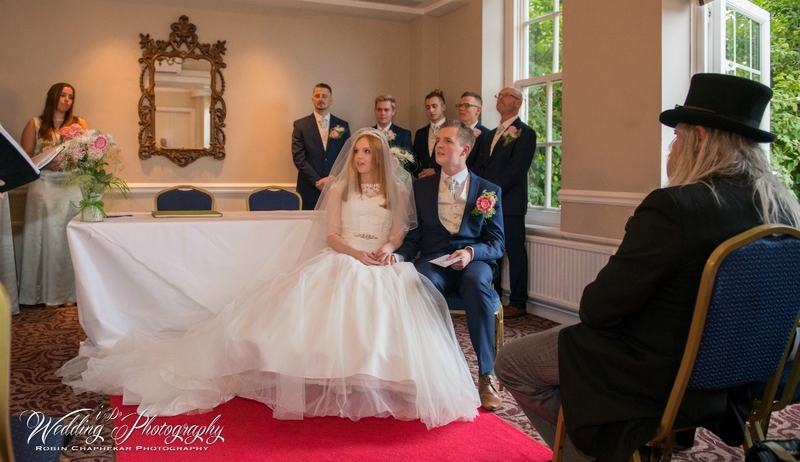 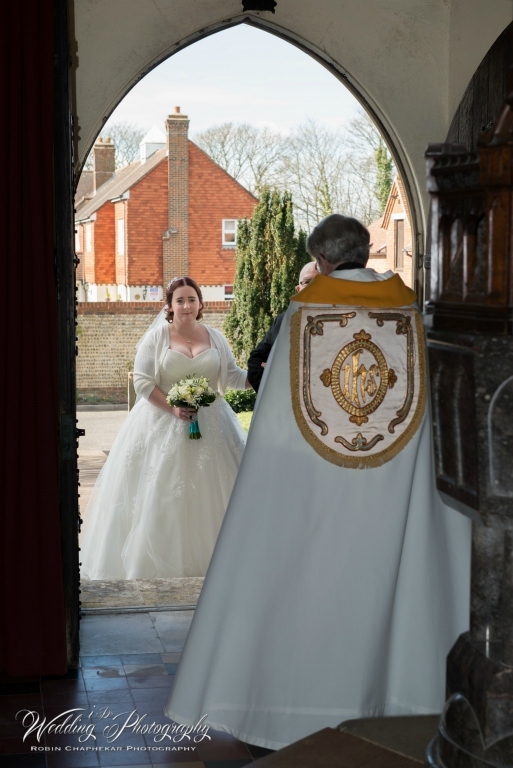 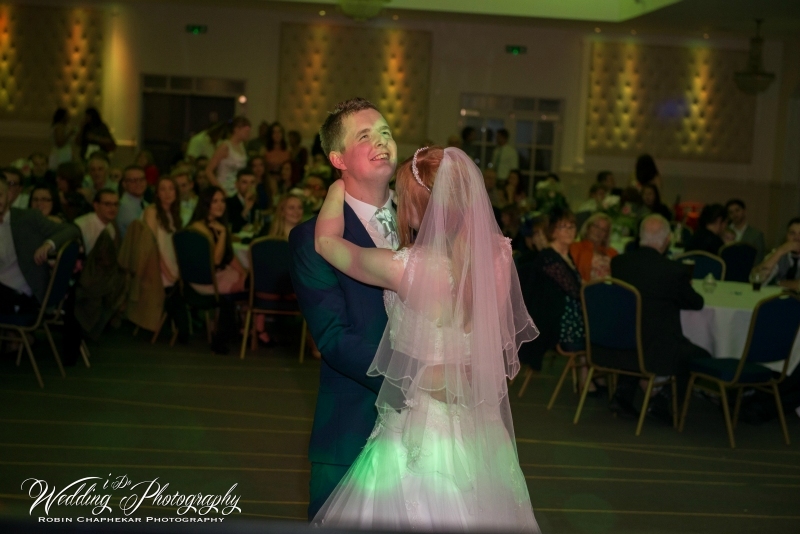 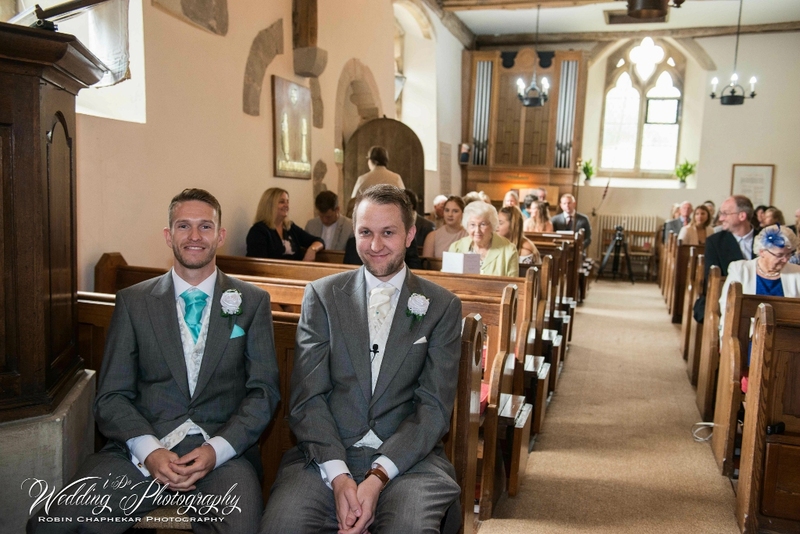 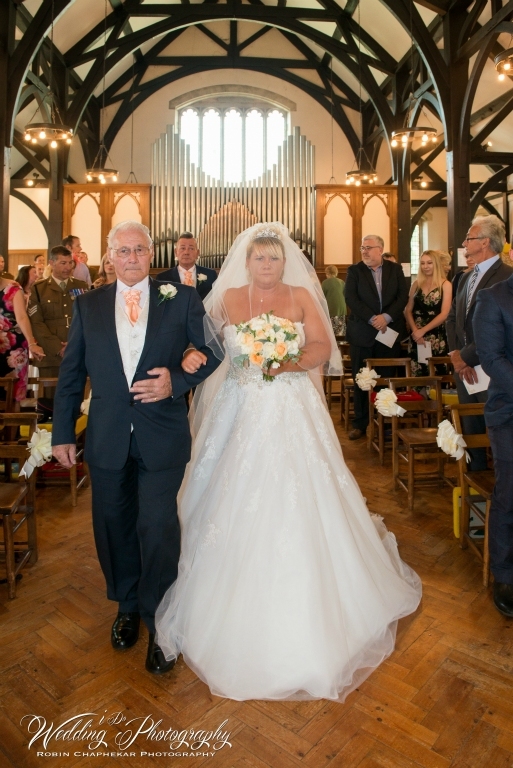 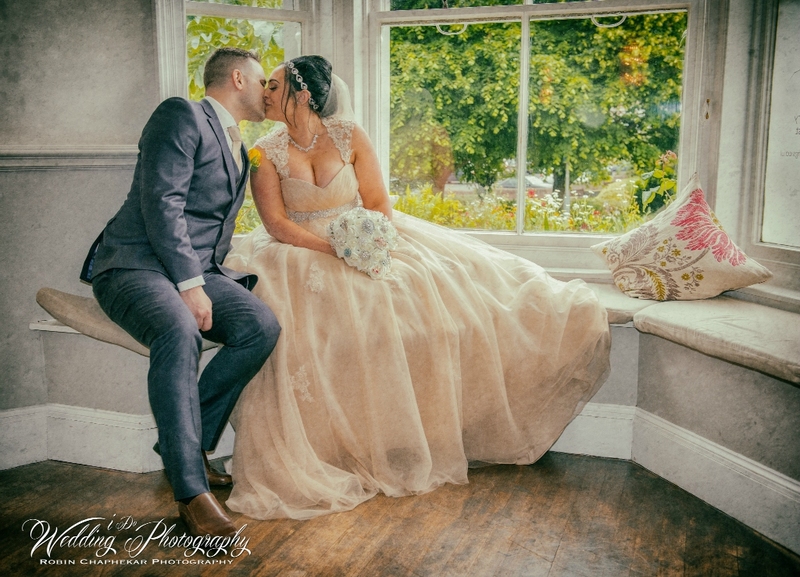 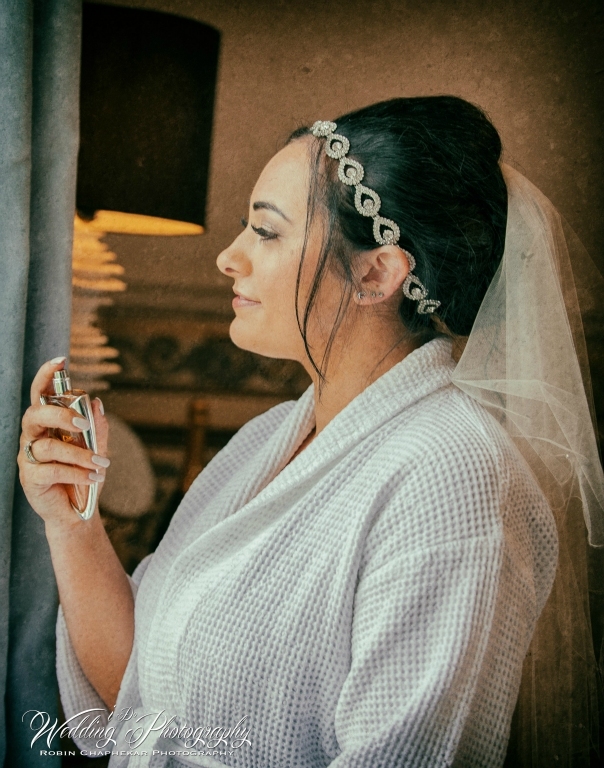 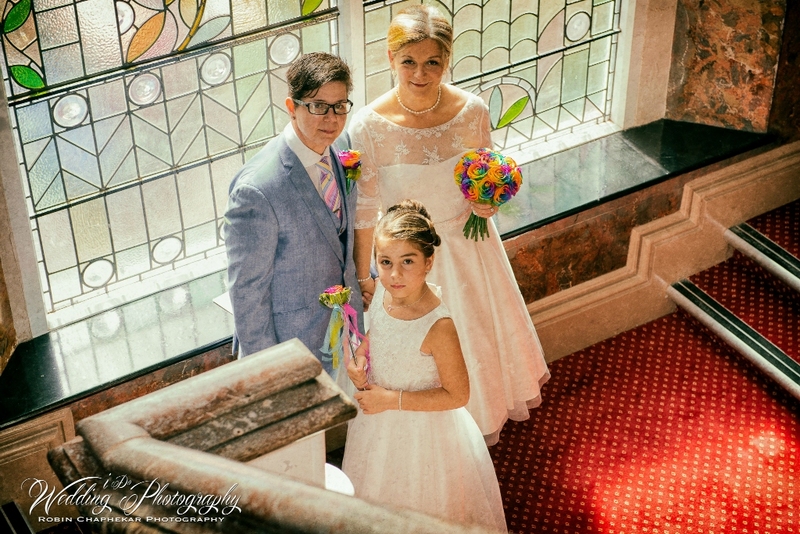 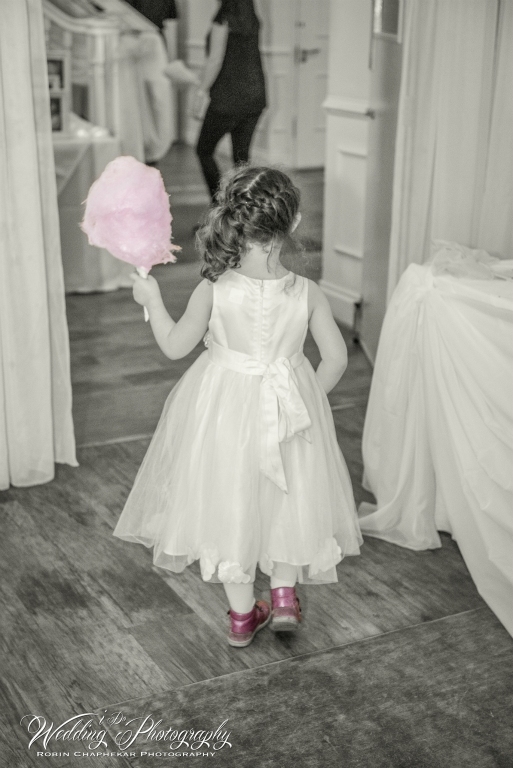 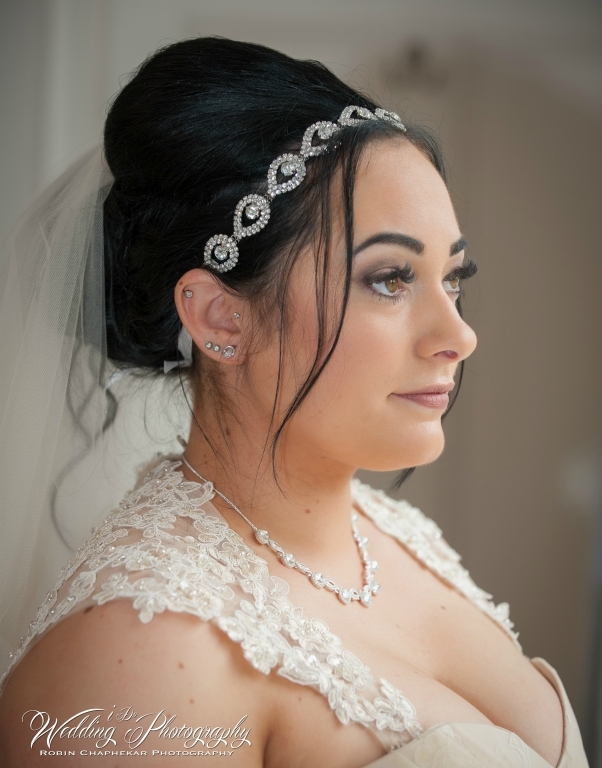 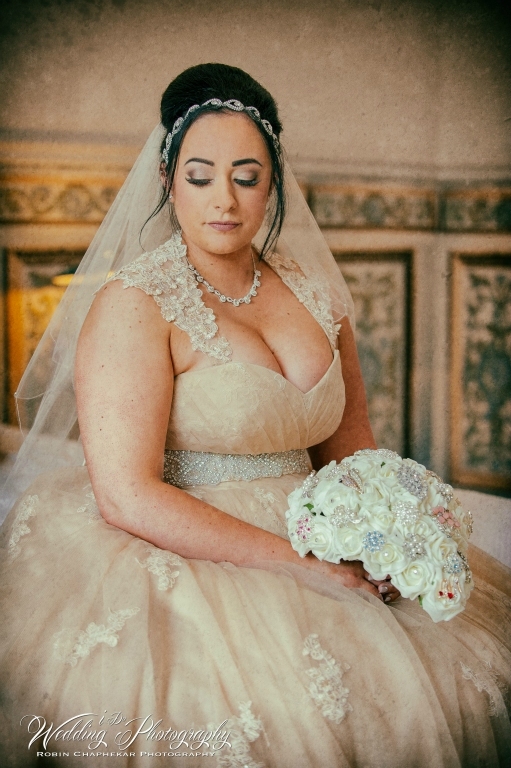 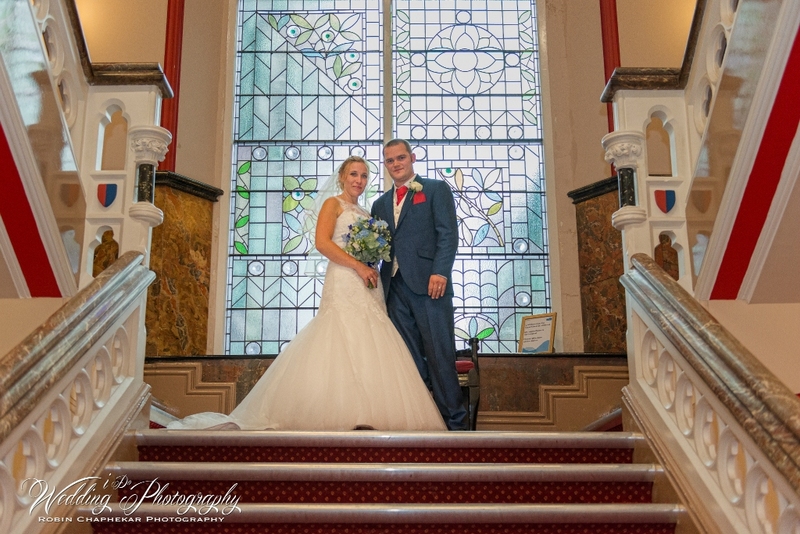 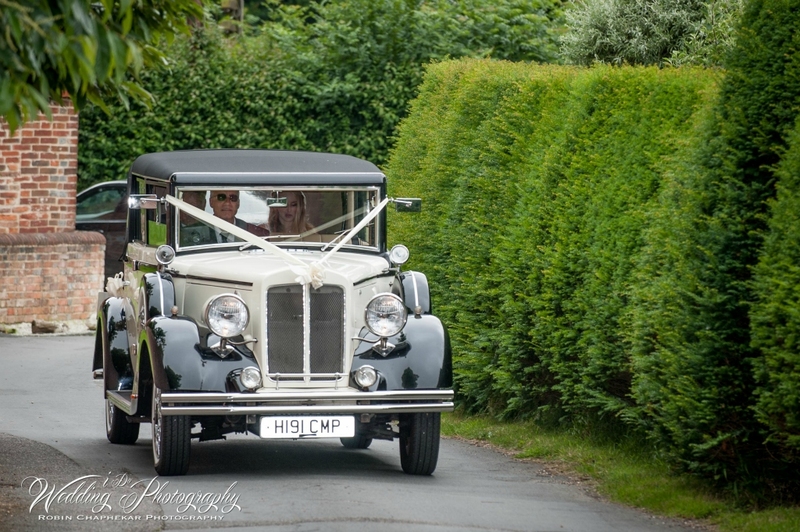 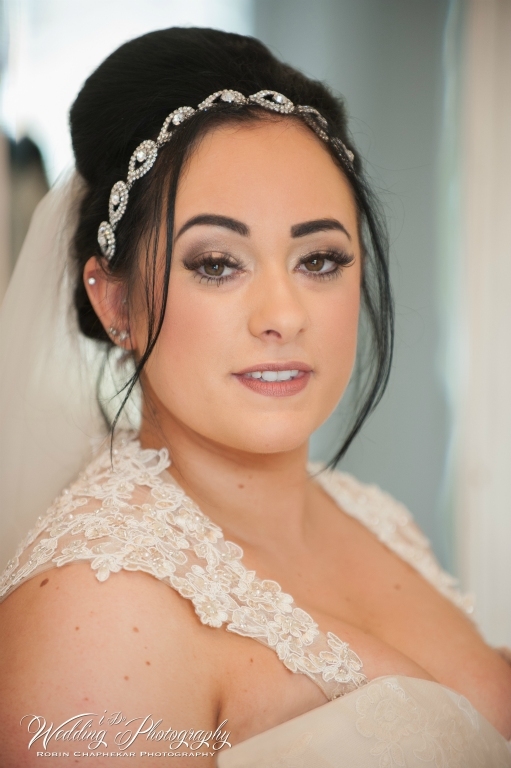 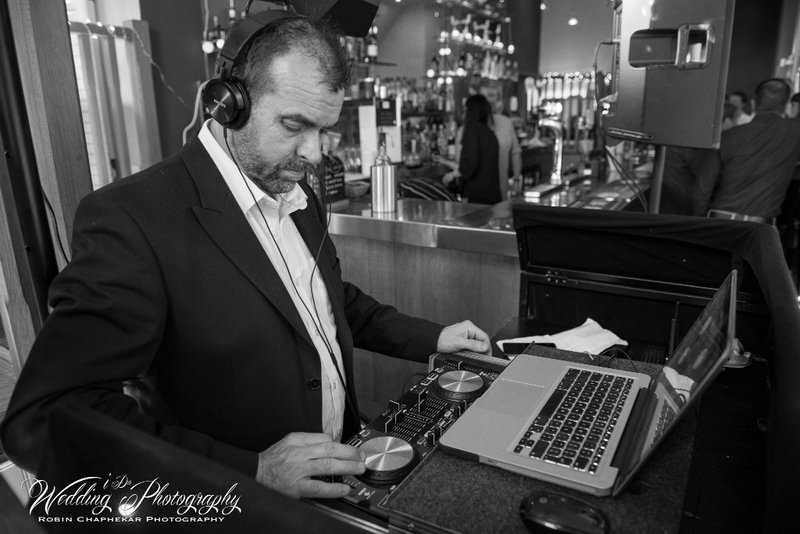 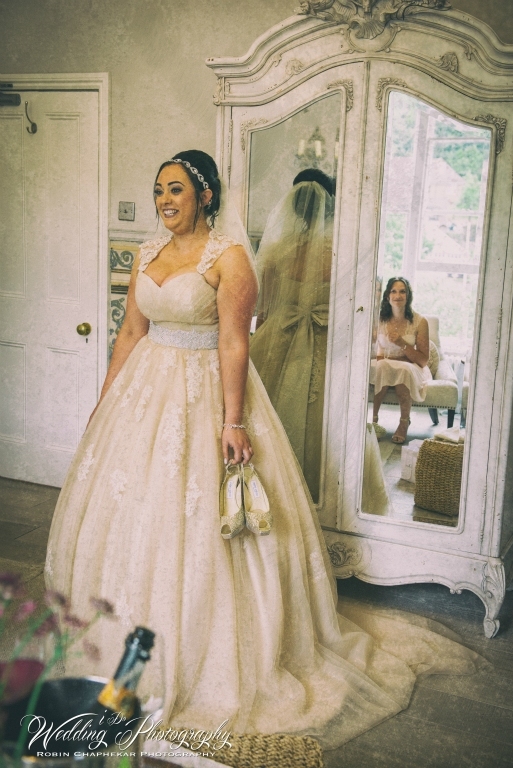 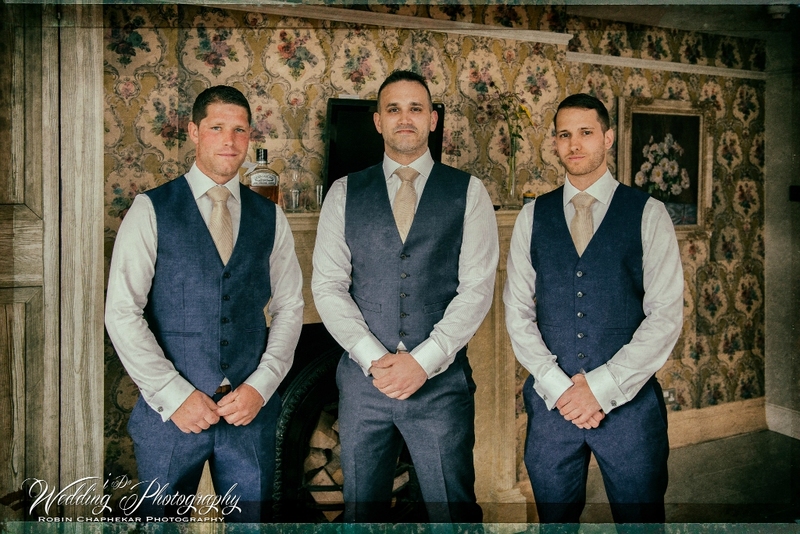 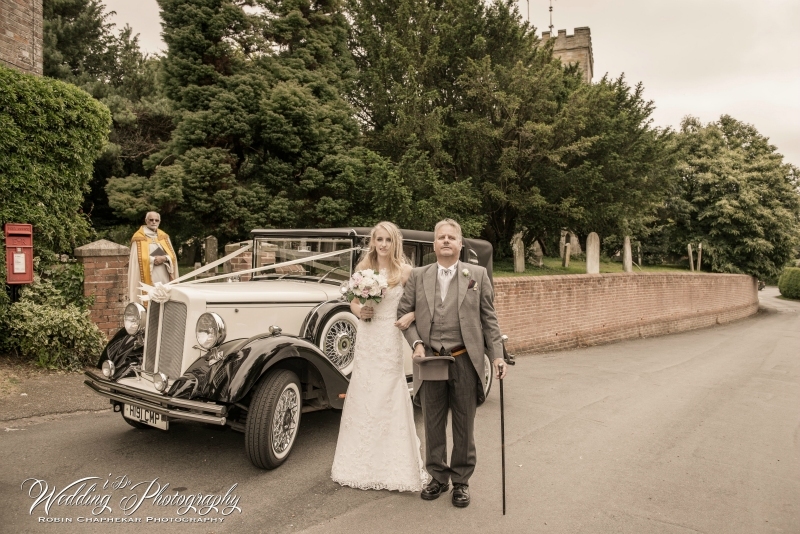 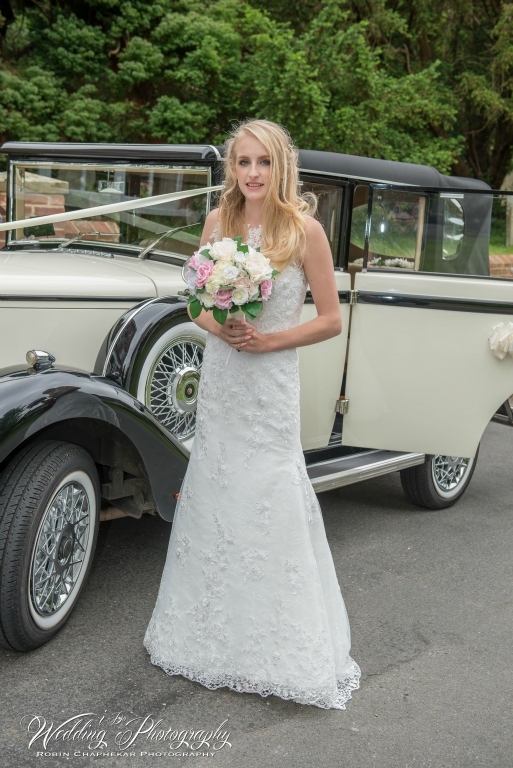 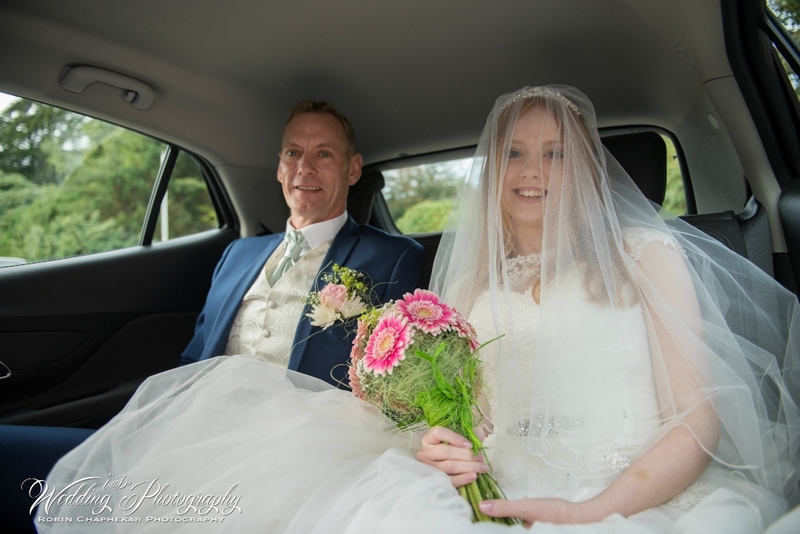 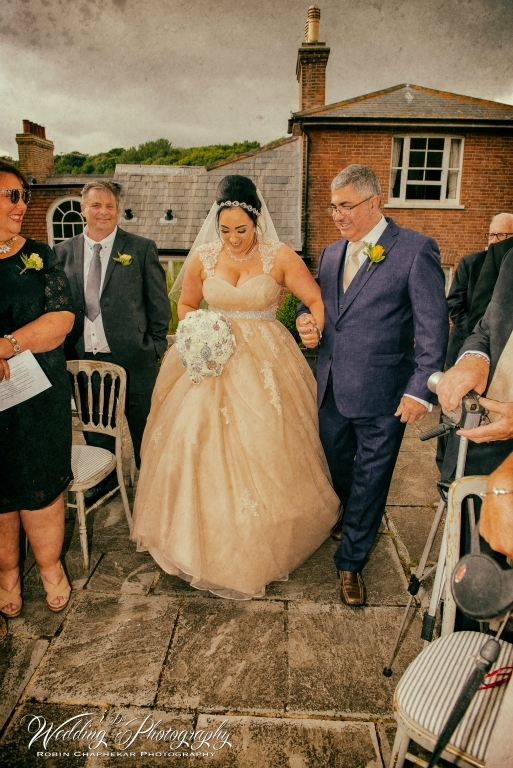 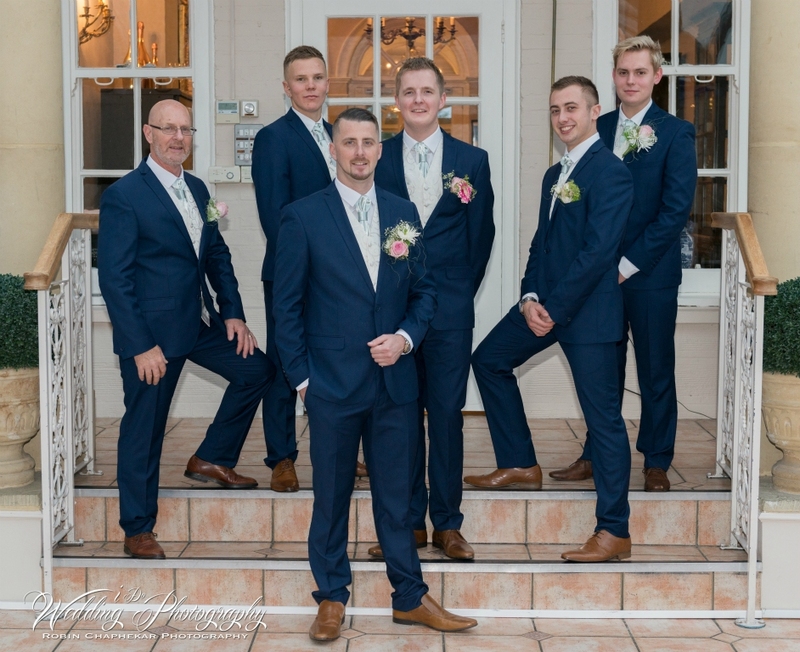 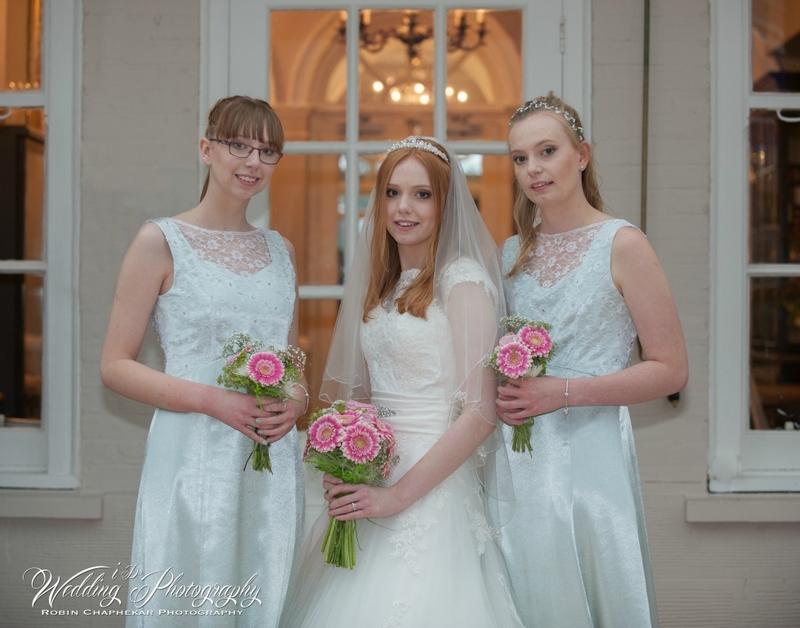 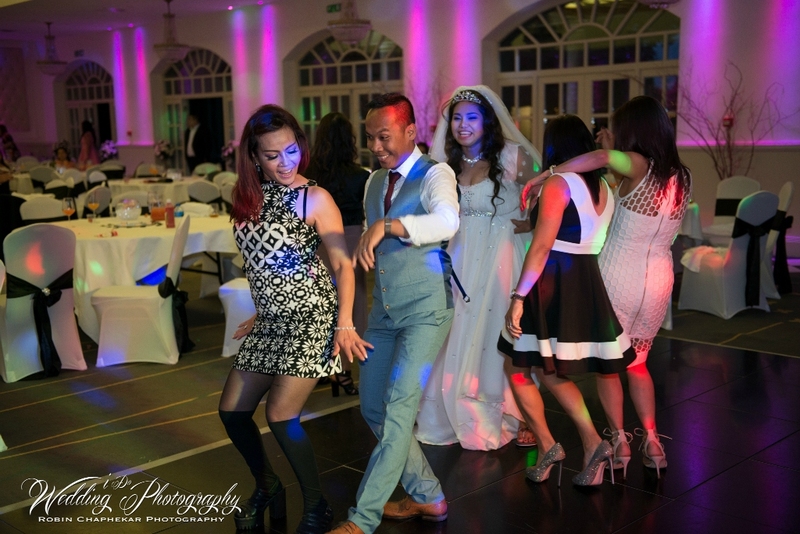 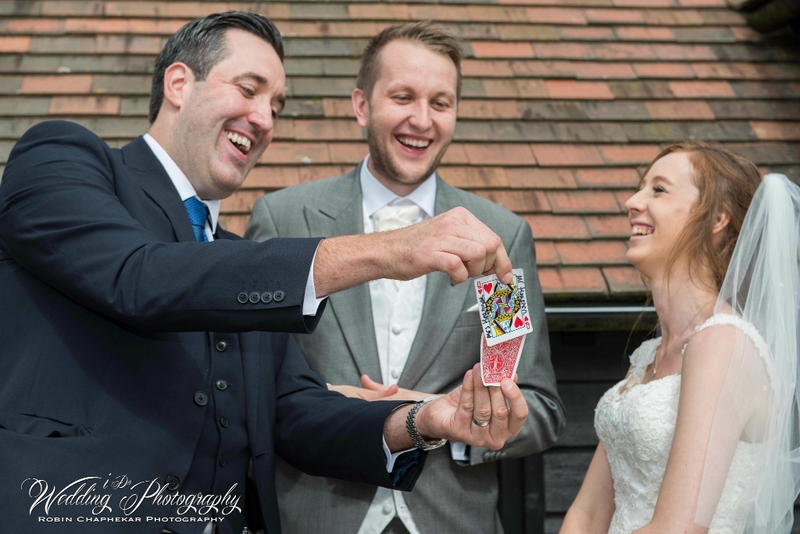 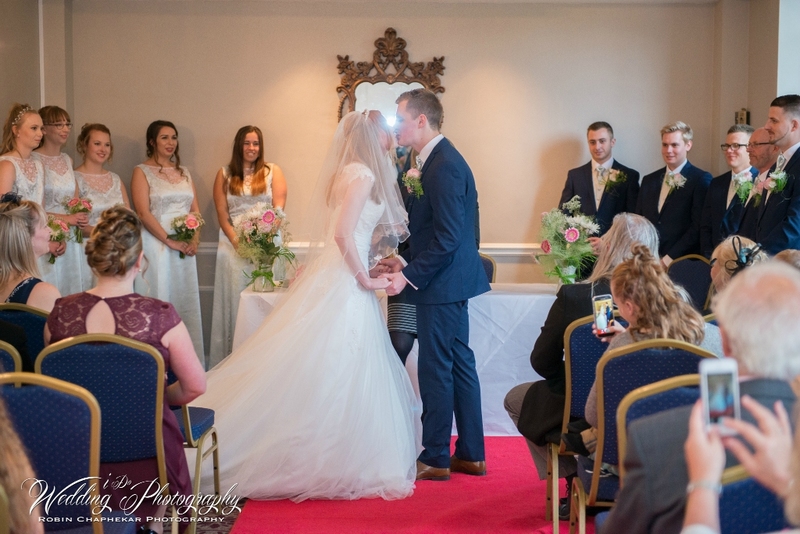 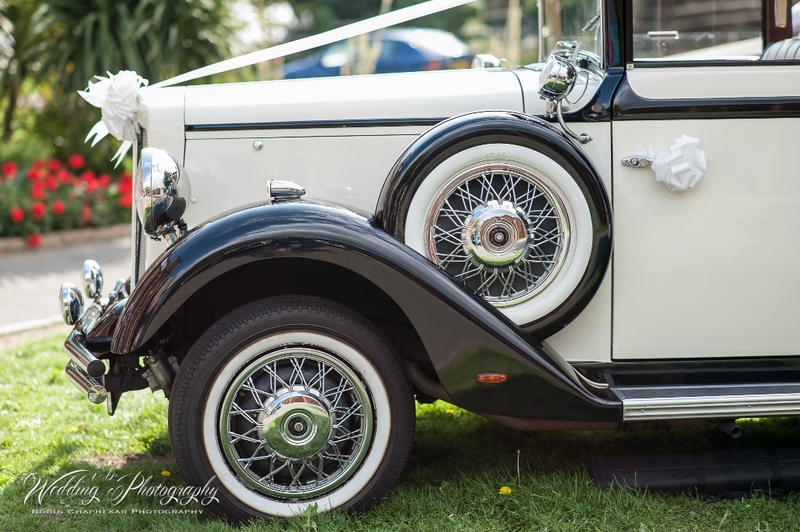 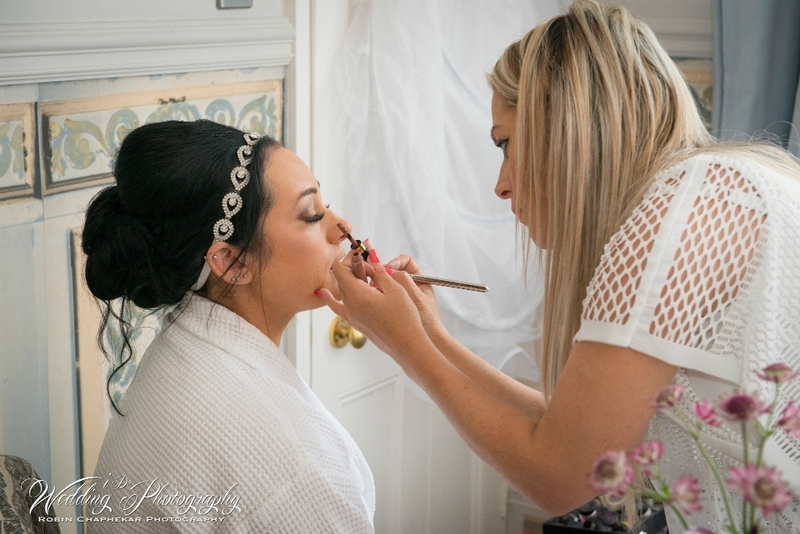 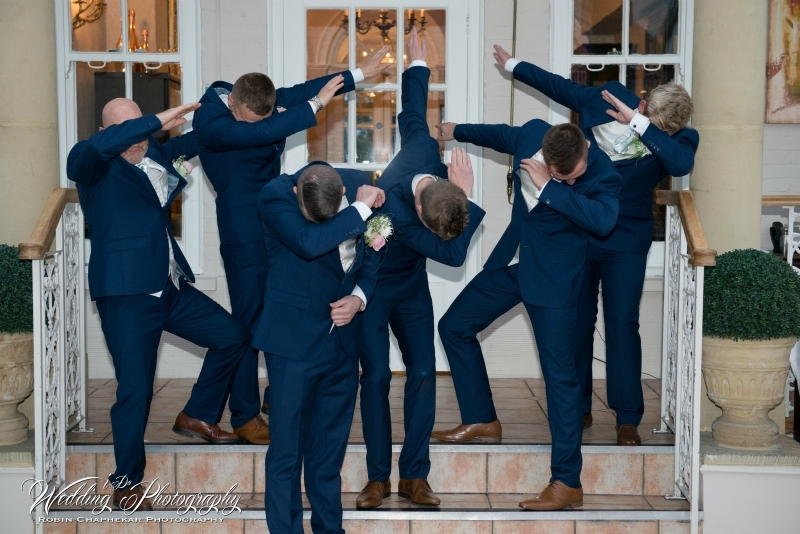 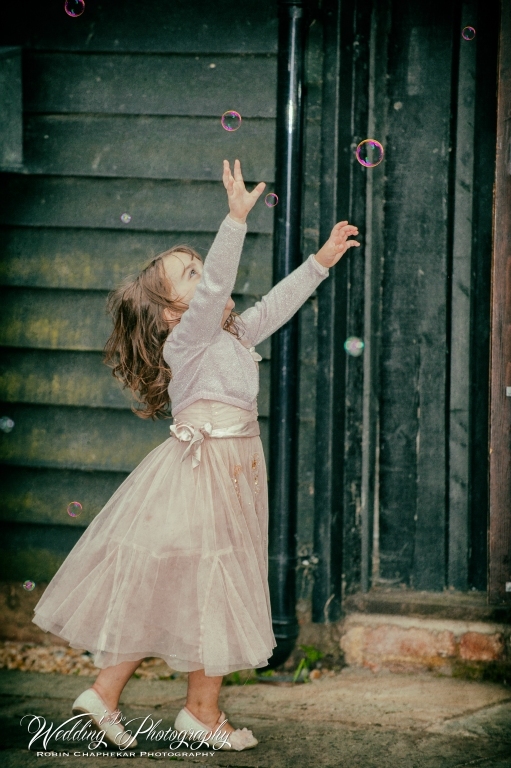 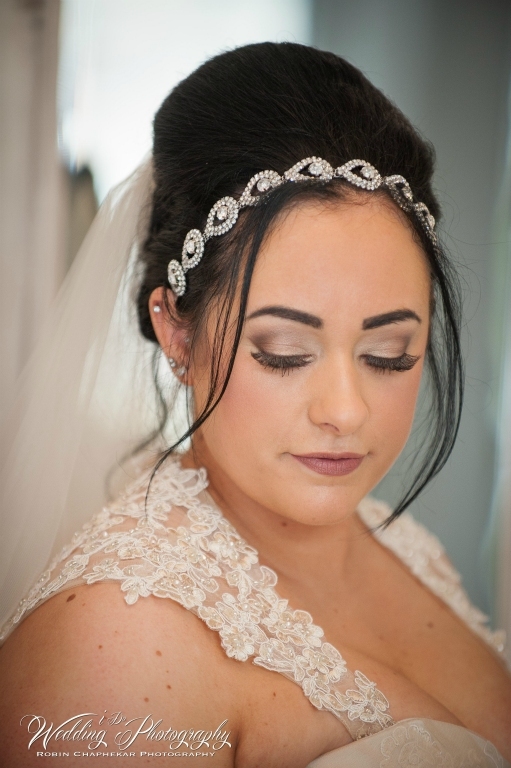 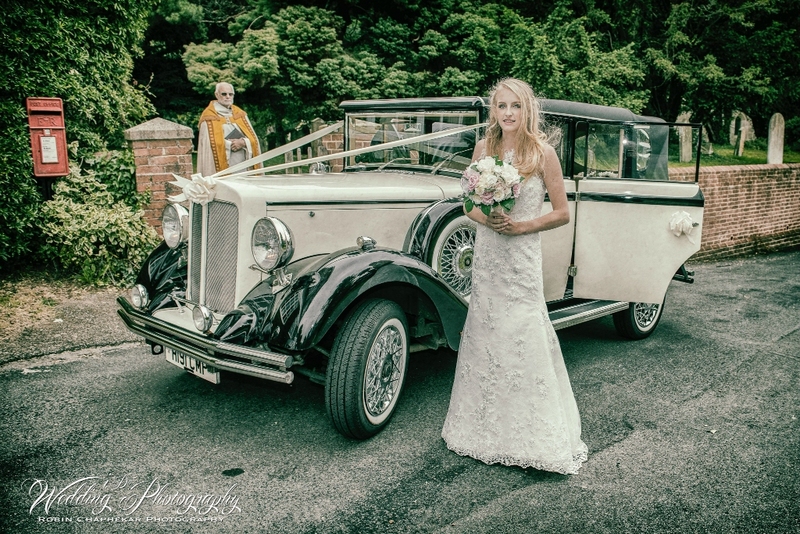 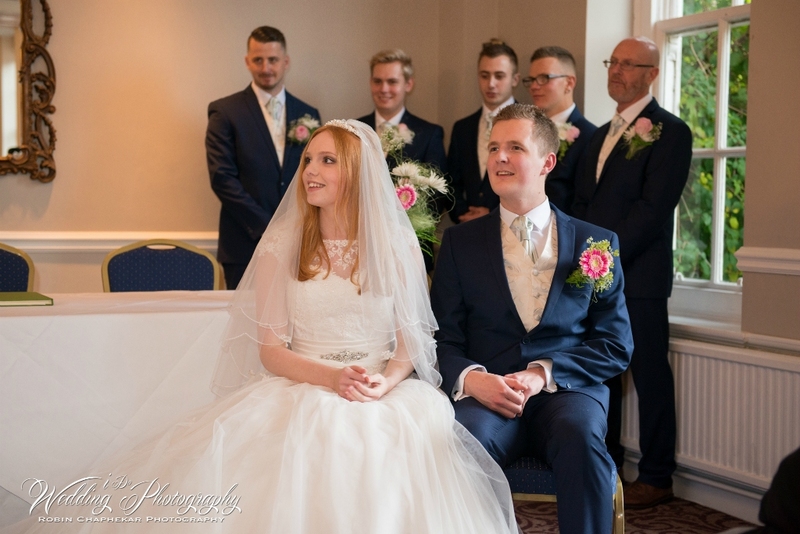 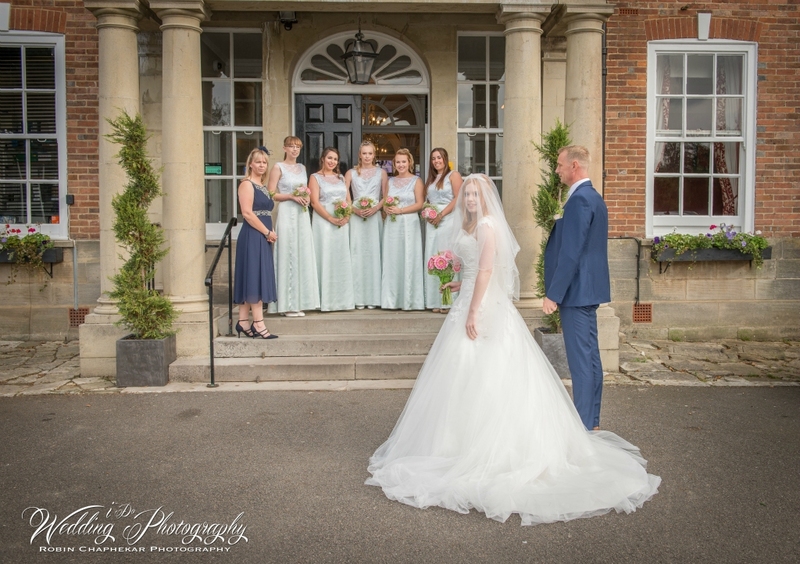 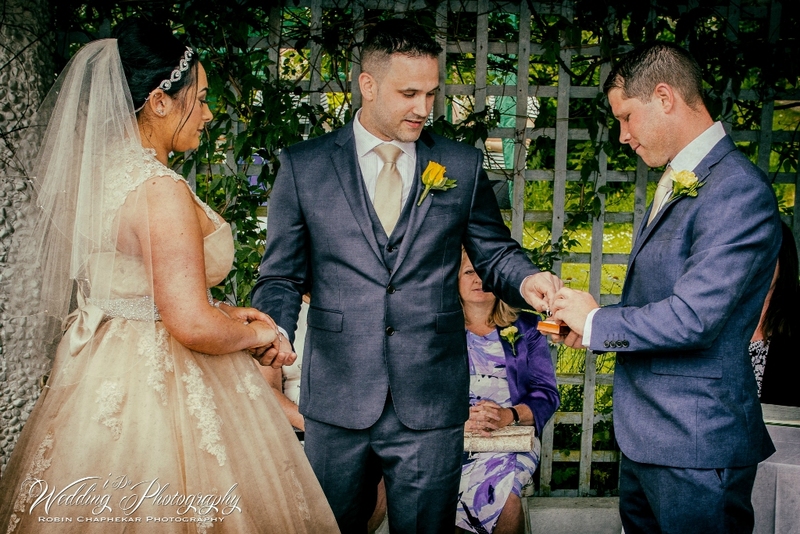 With these skills they all can be tuned to your weddings, direction is always welcomed and works closely with the clients to give an outstanding day captured with stunning pictures. 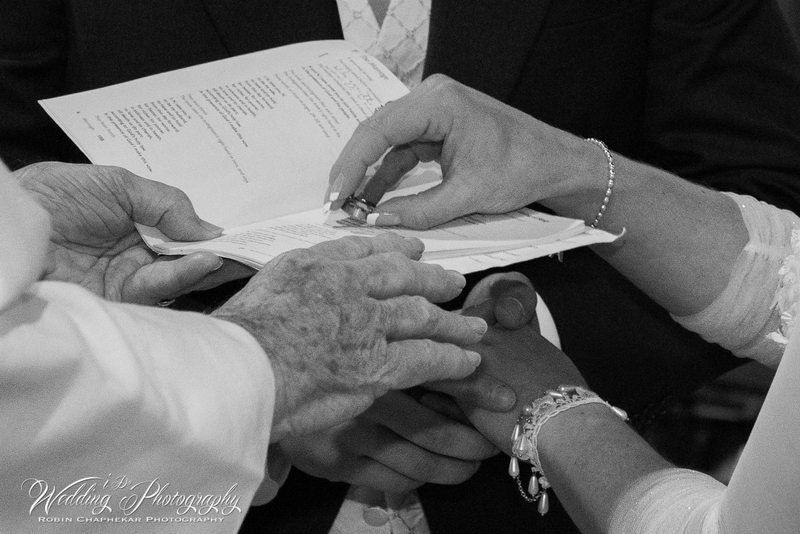 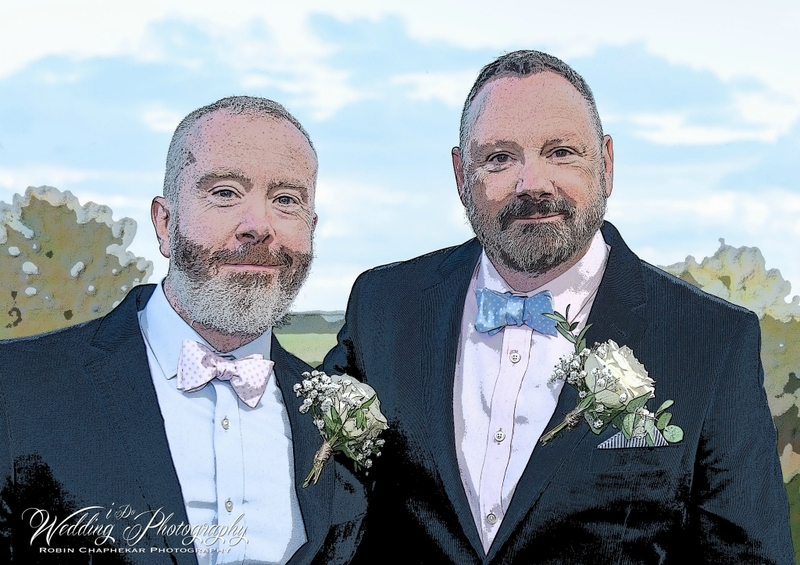 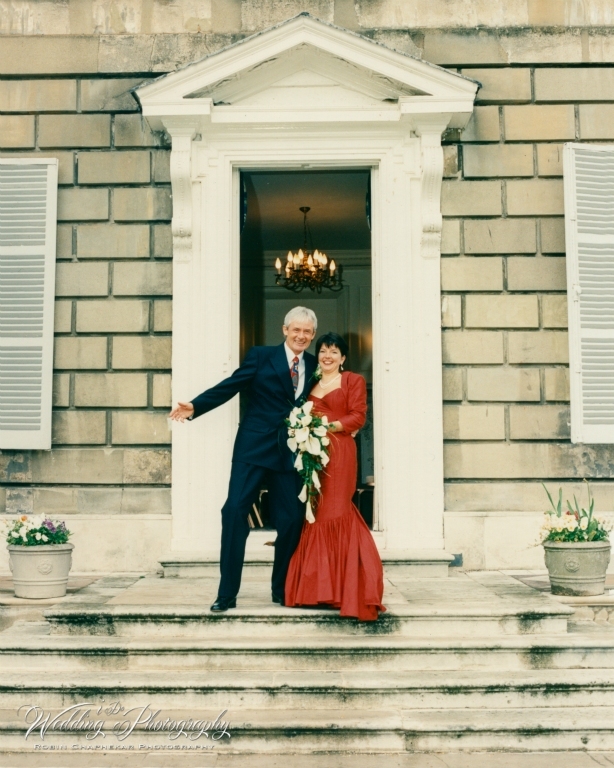 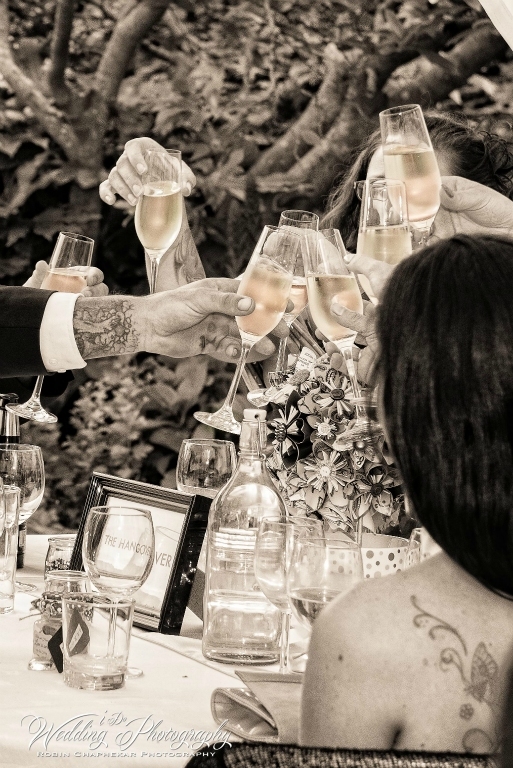 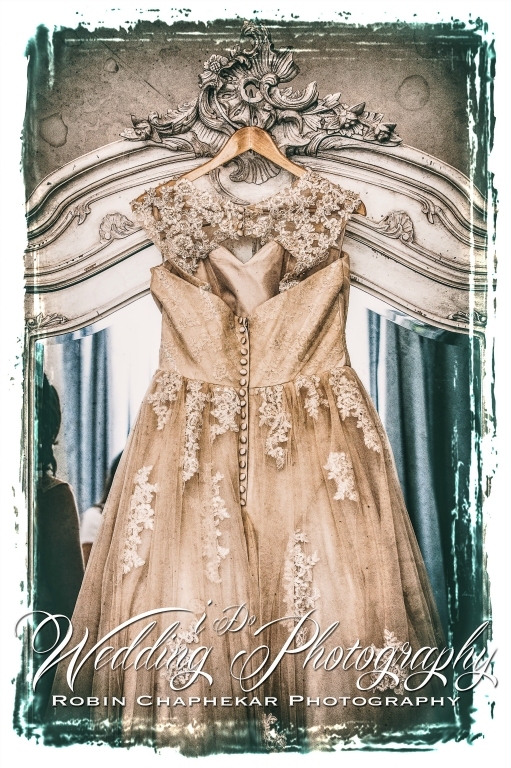 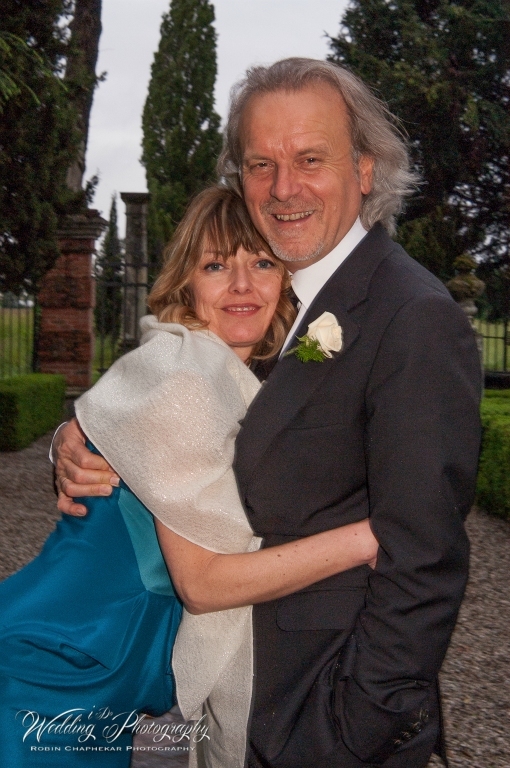 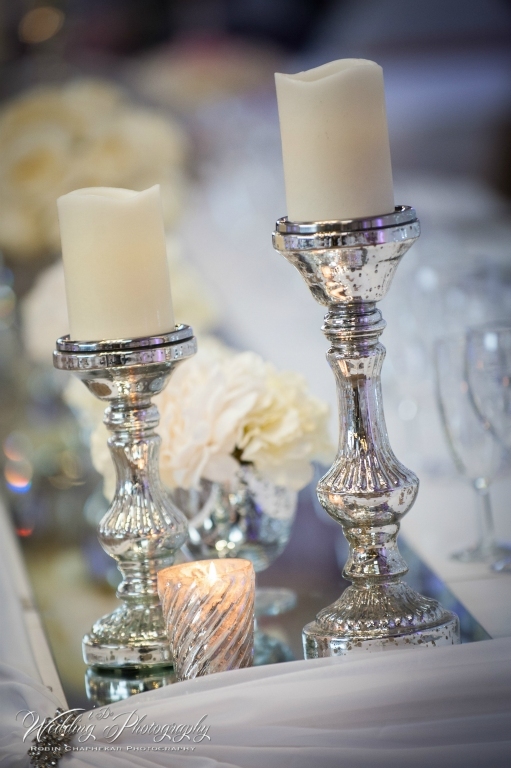 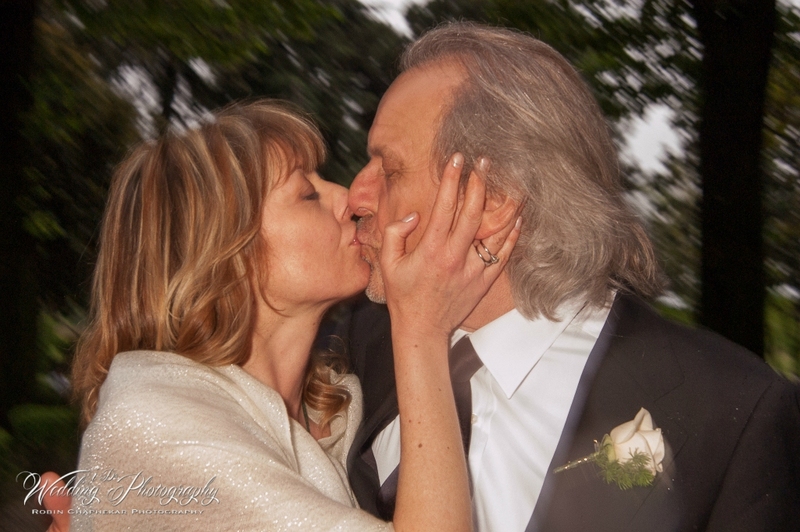 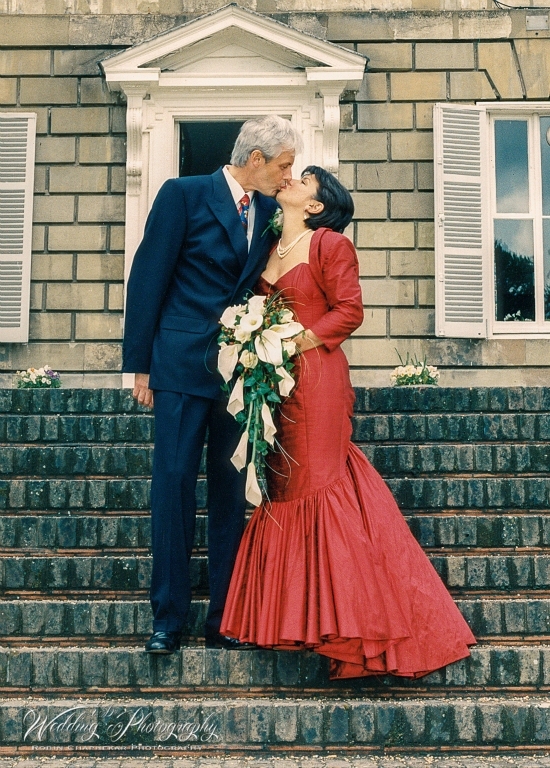 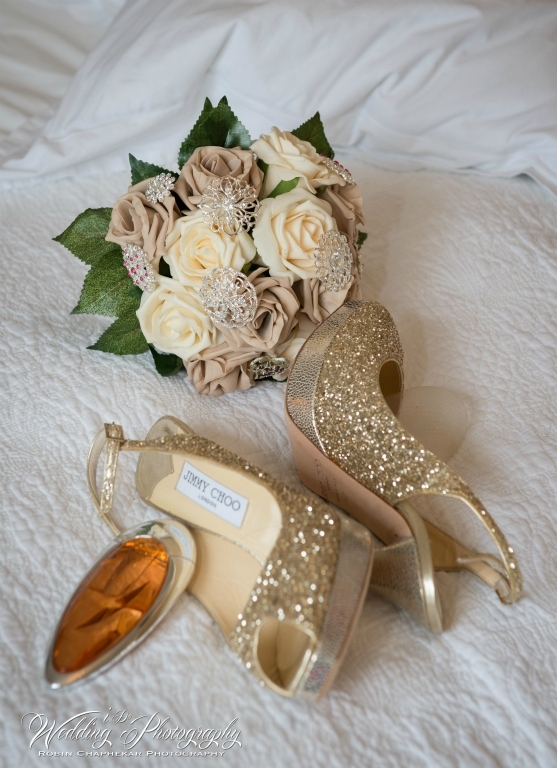 A wedding day is special for any couple and that is that. 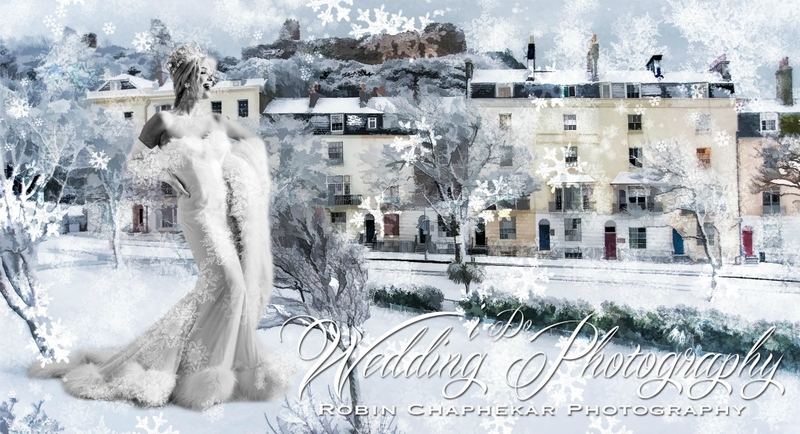 A special day so enjoy it and let Robin take the most honest pictures capturing what is happening at that very moment. 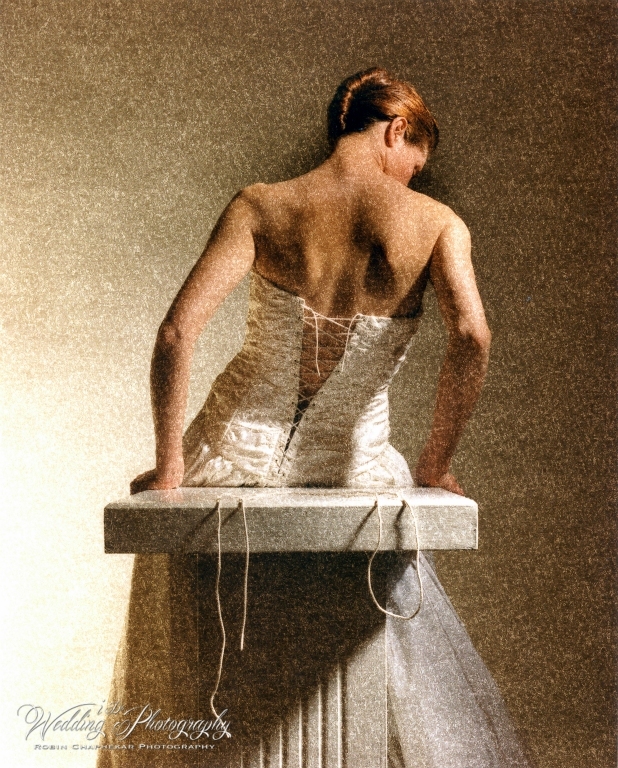 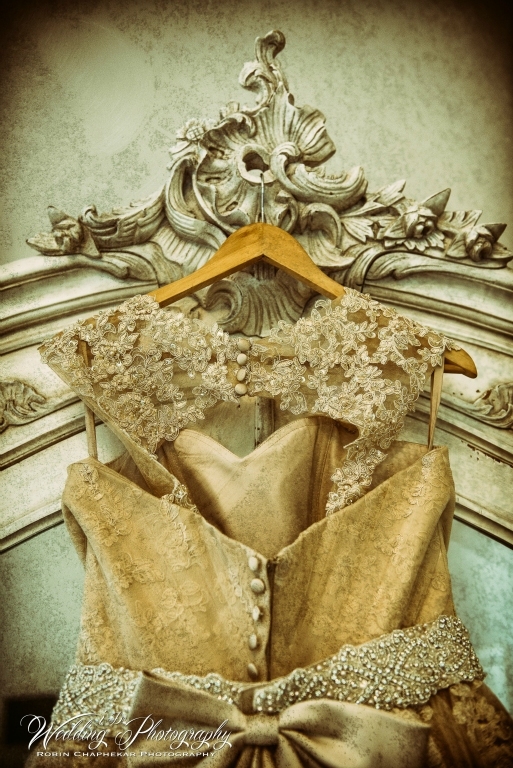 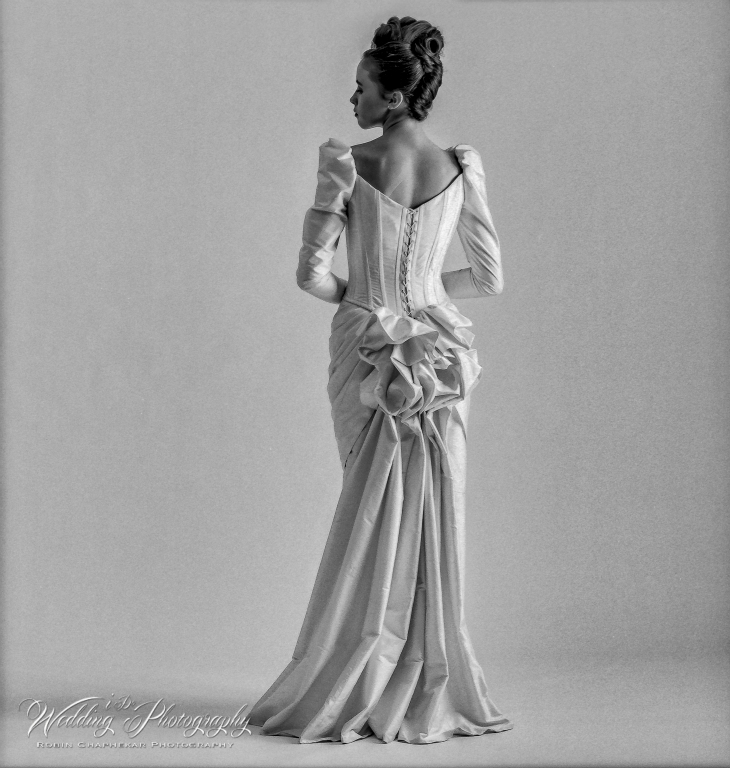 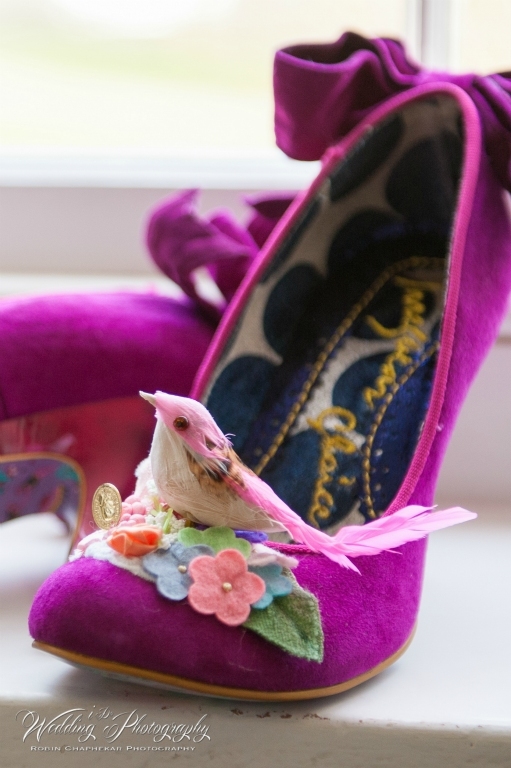 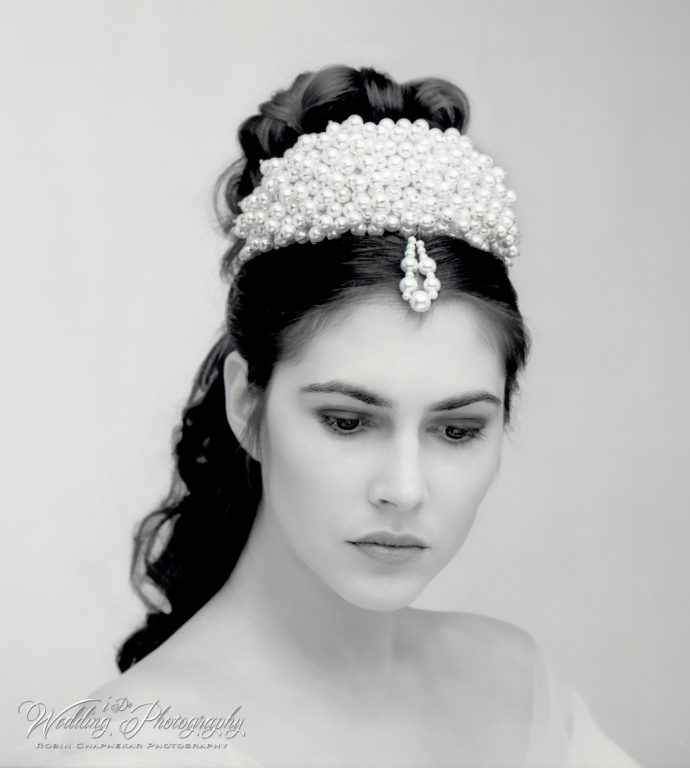 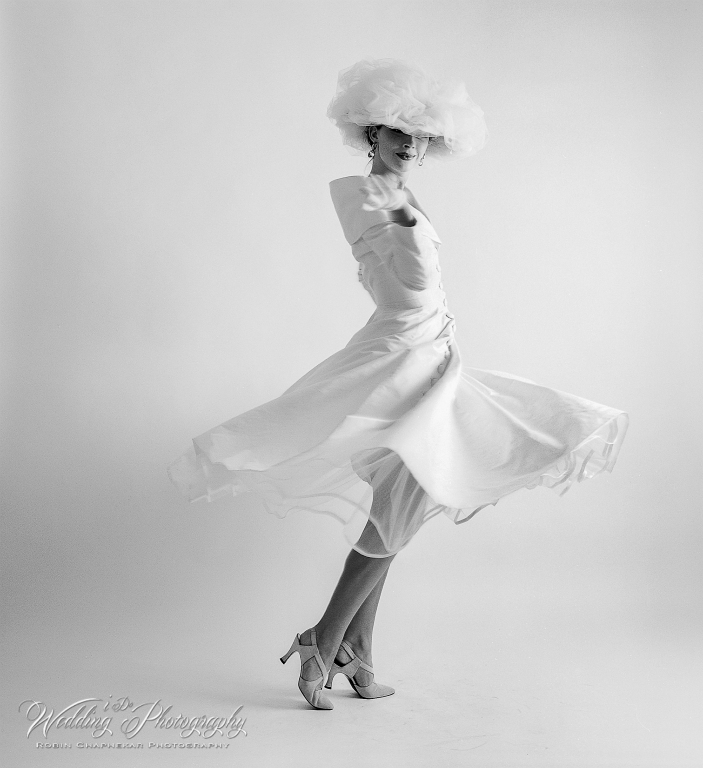 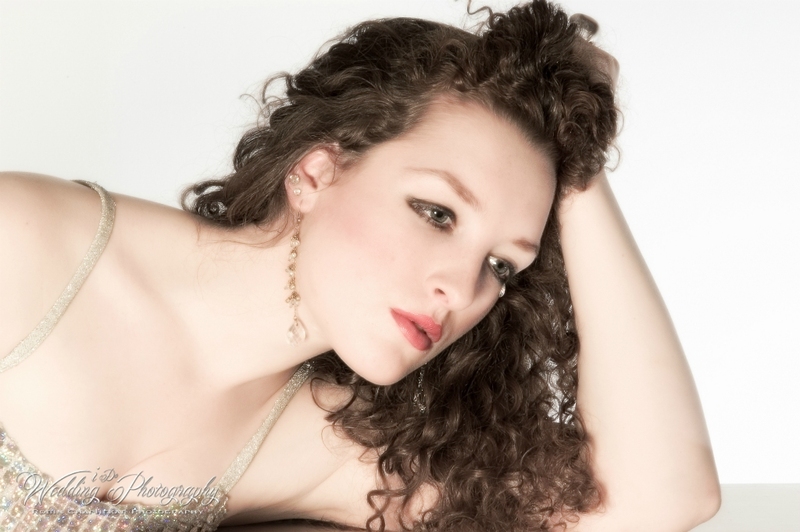 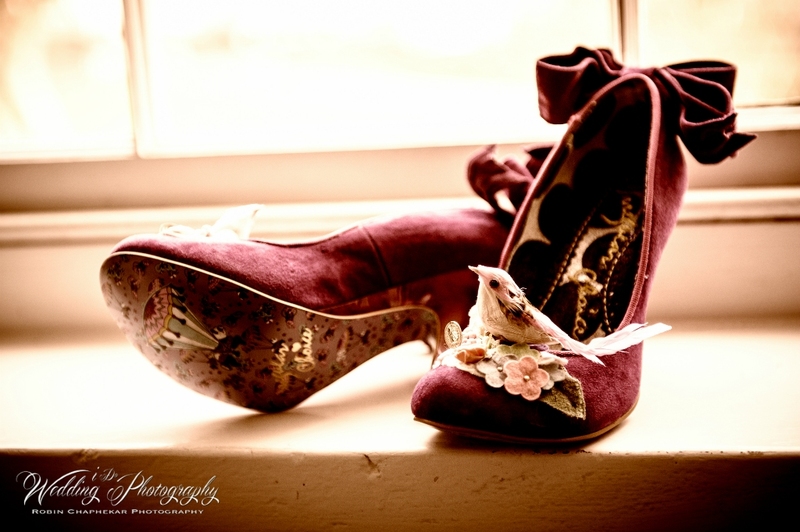 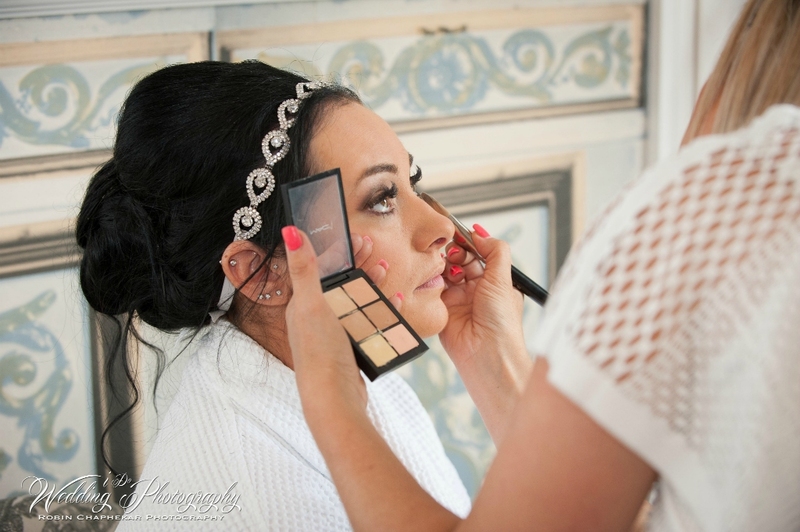 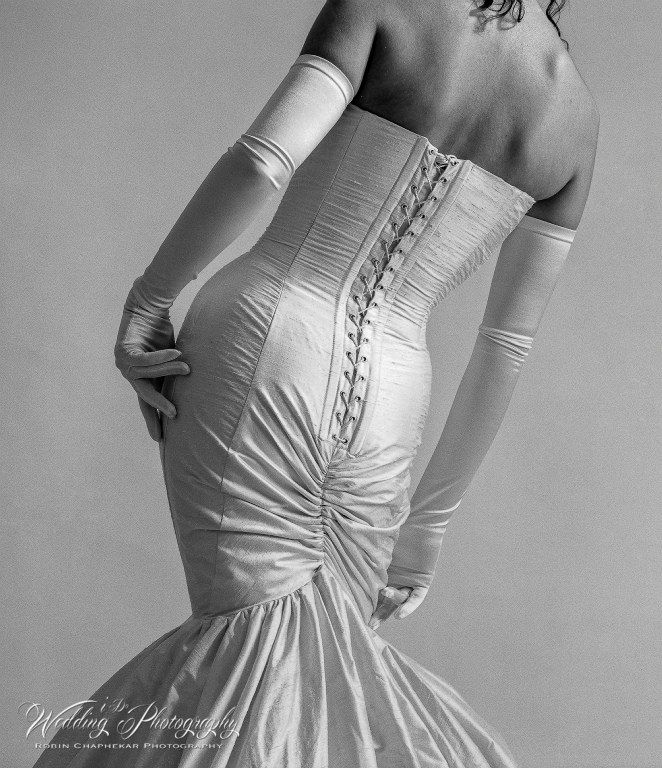 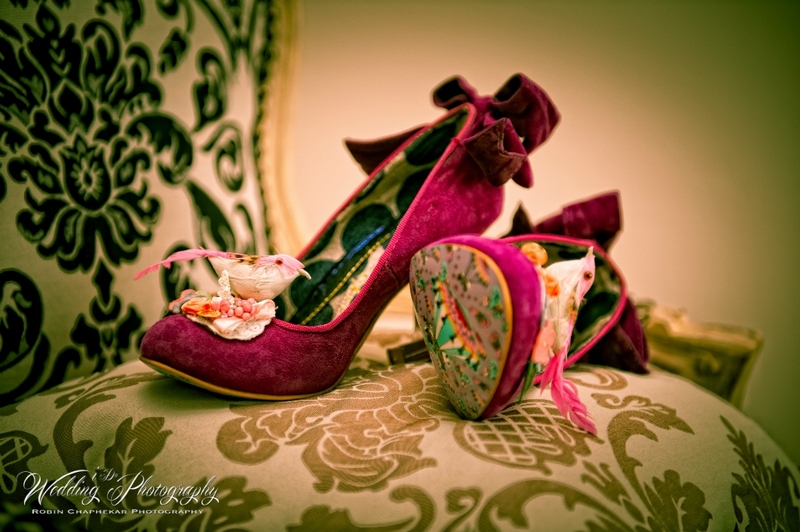 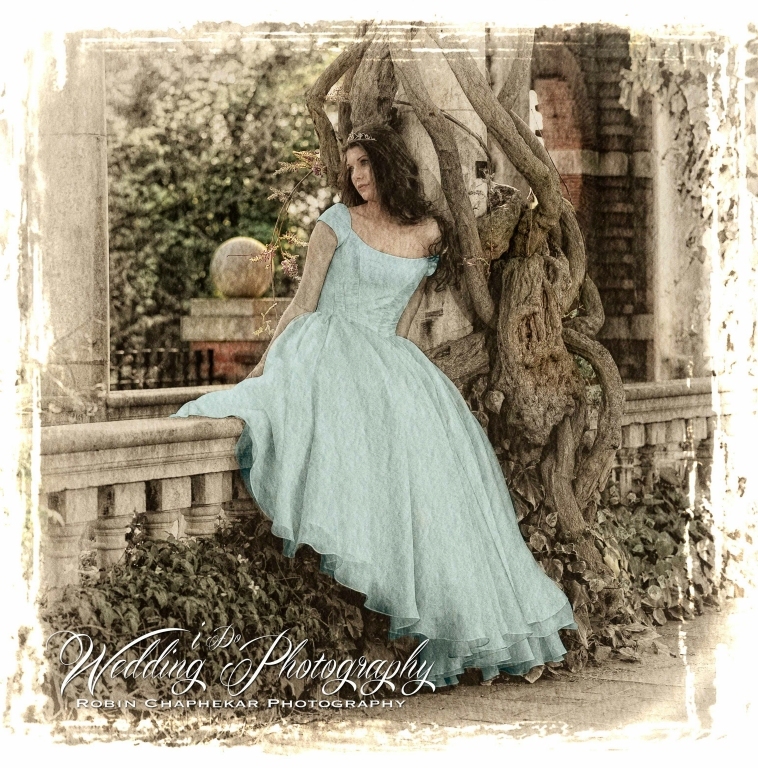 Doing it creatively is what give these stunning looks to pictures. 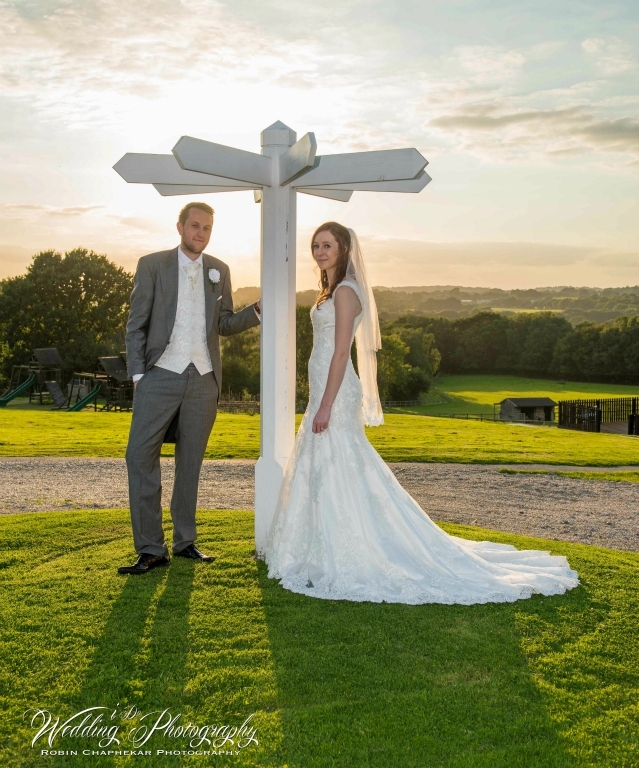 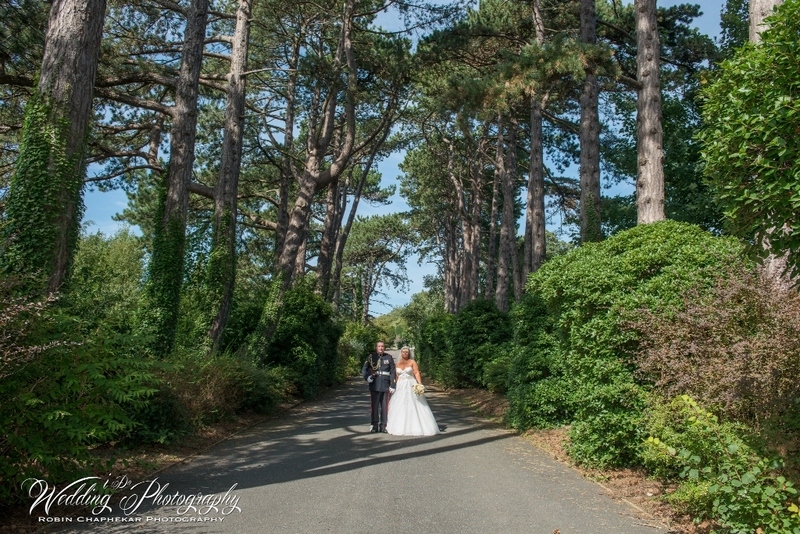 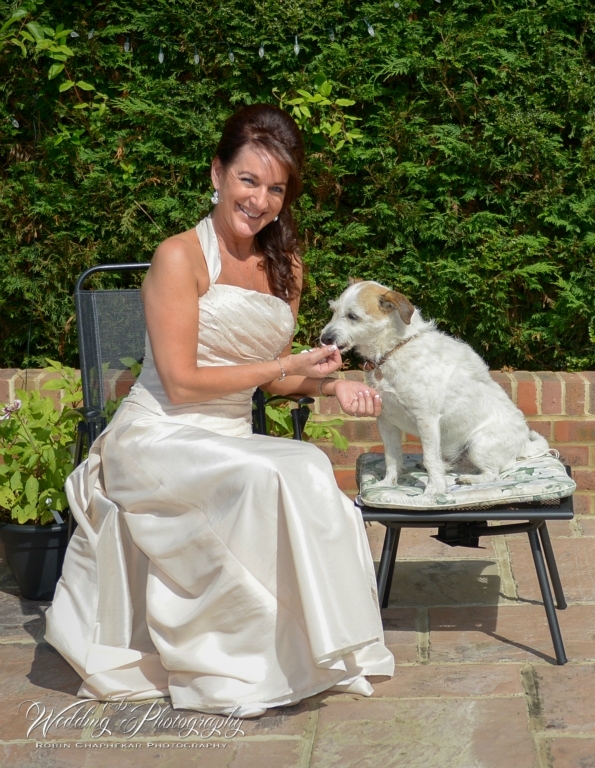 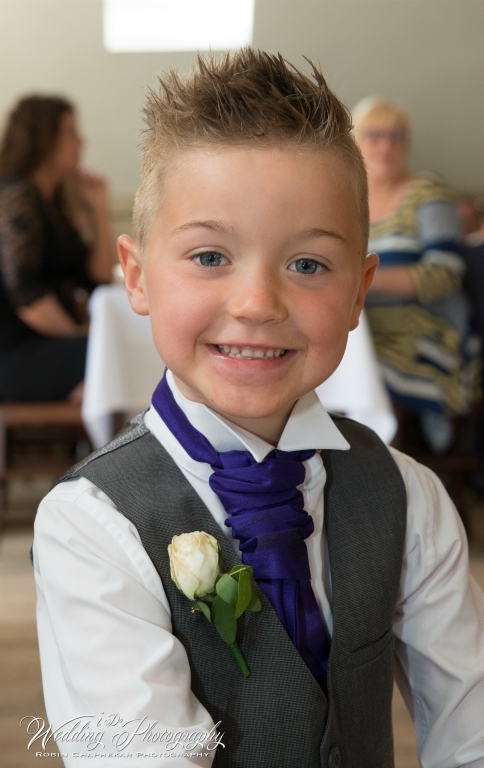 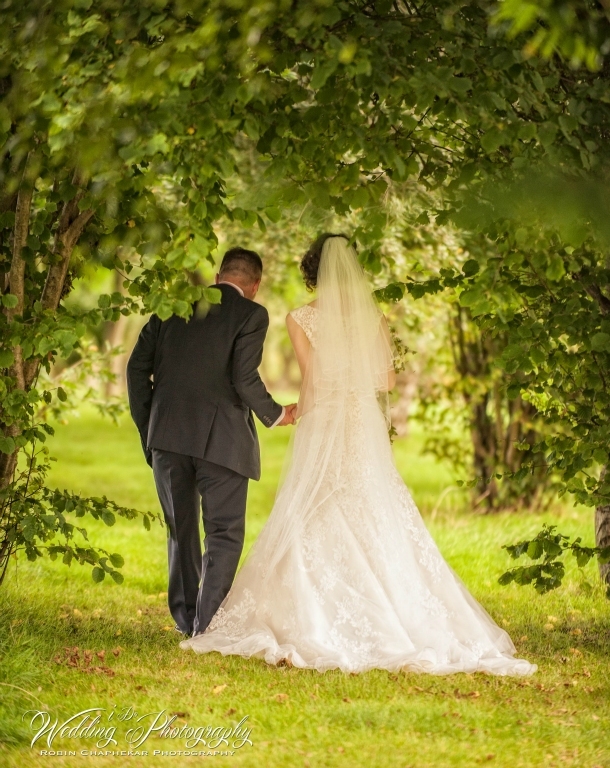 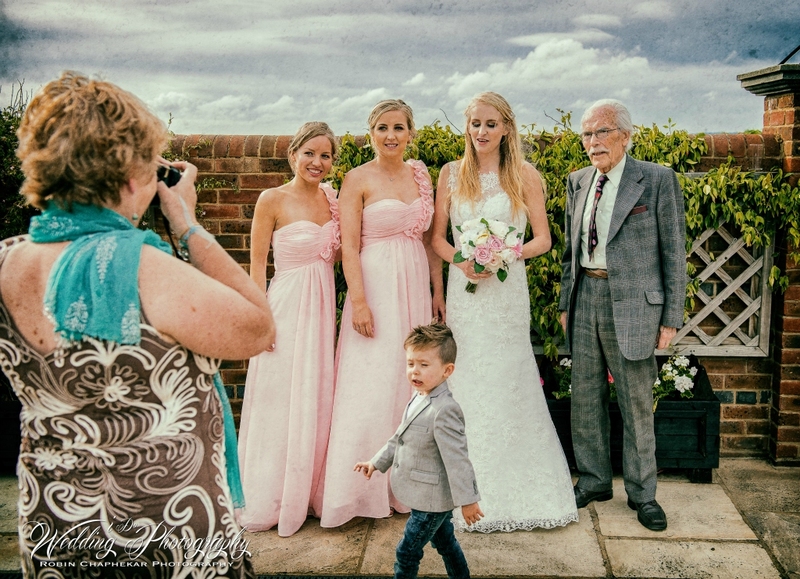 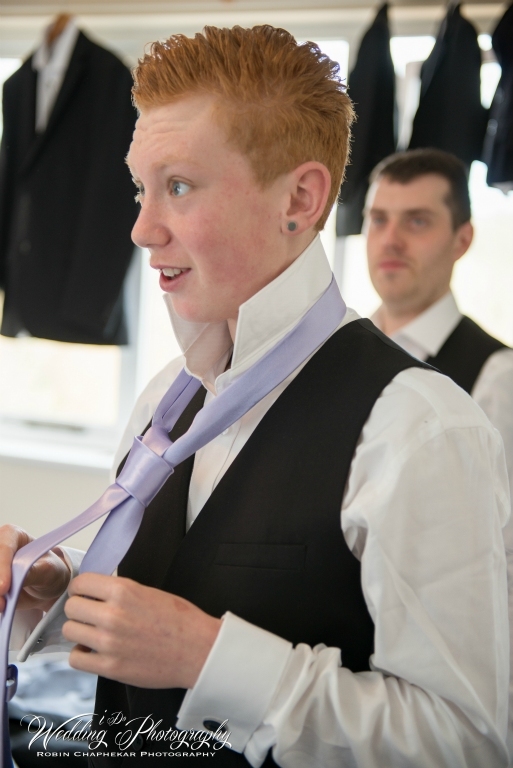 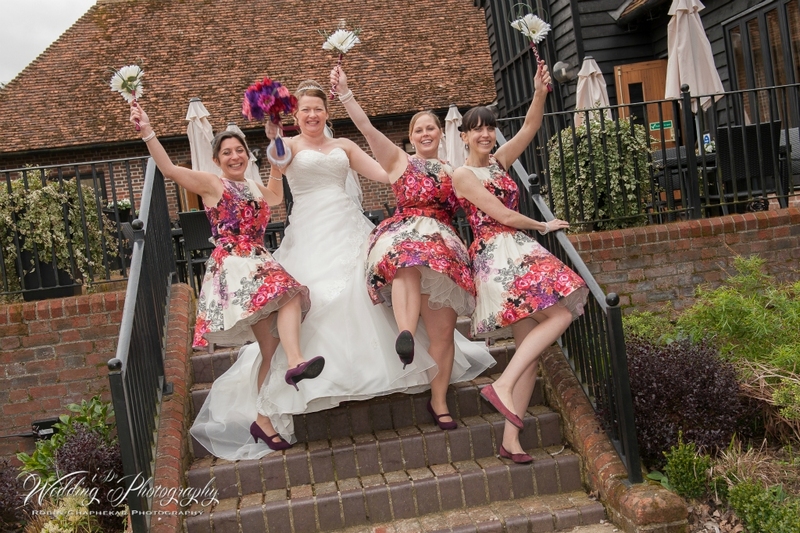 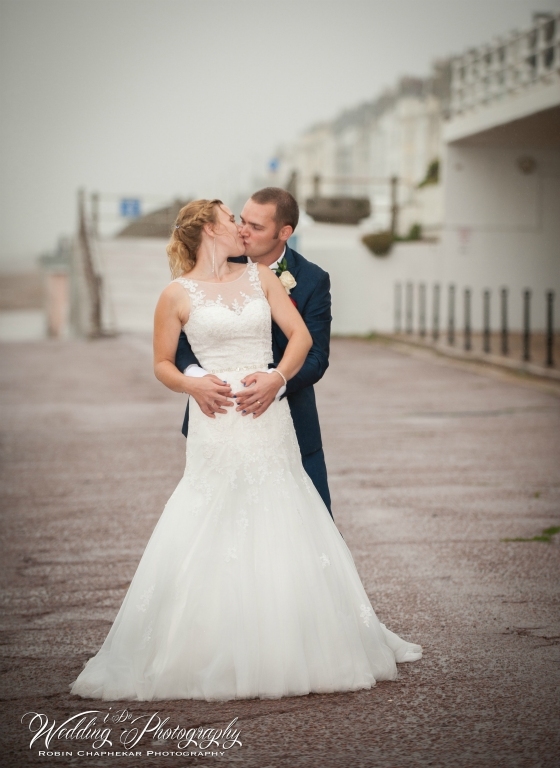 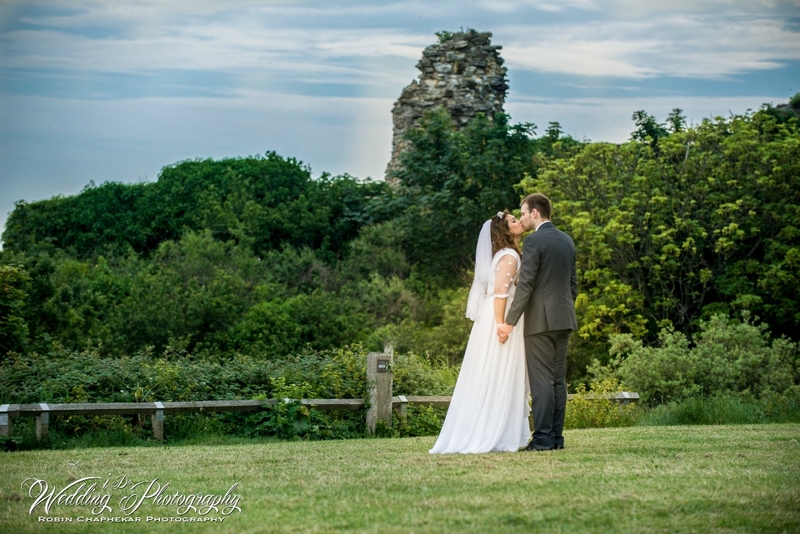 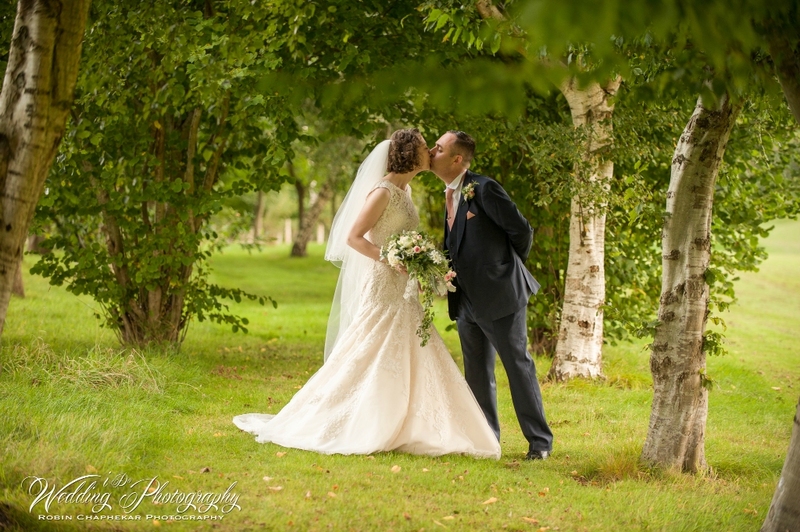 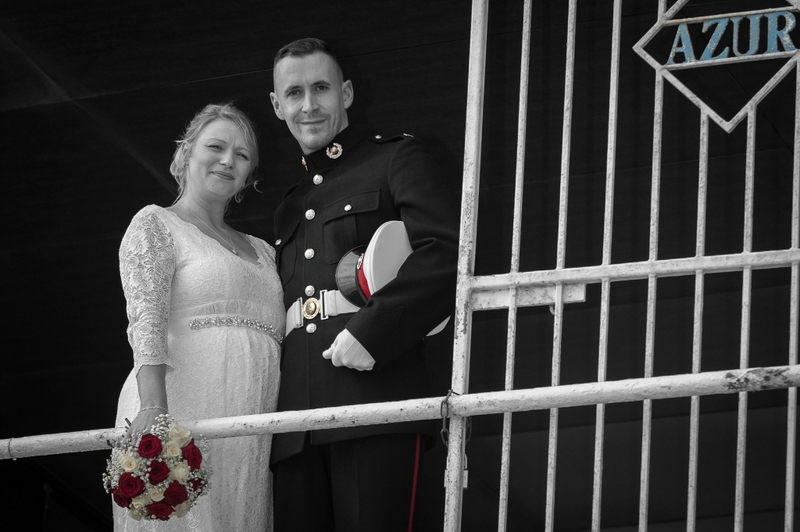 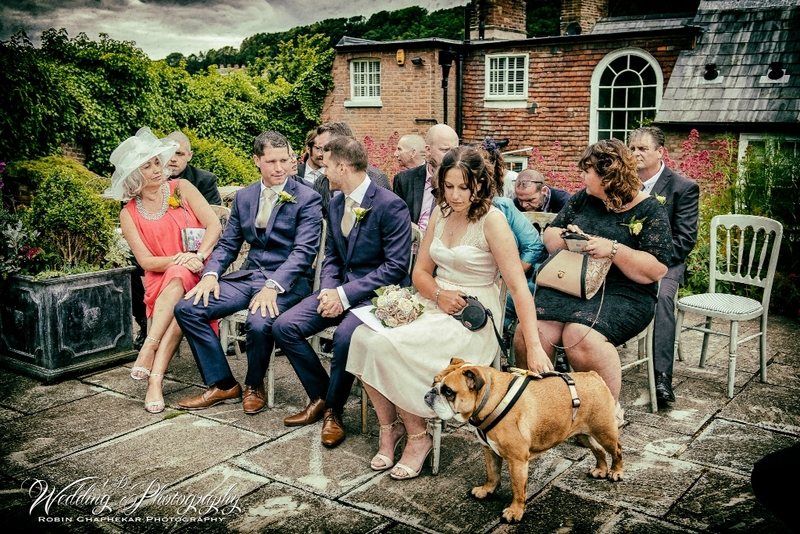 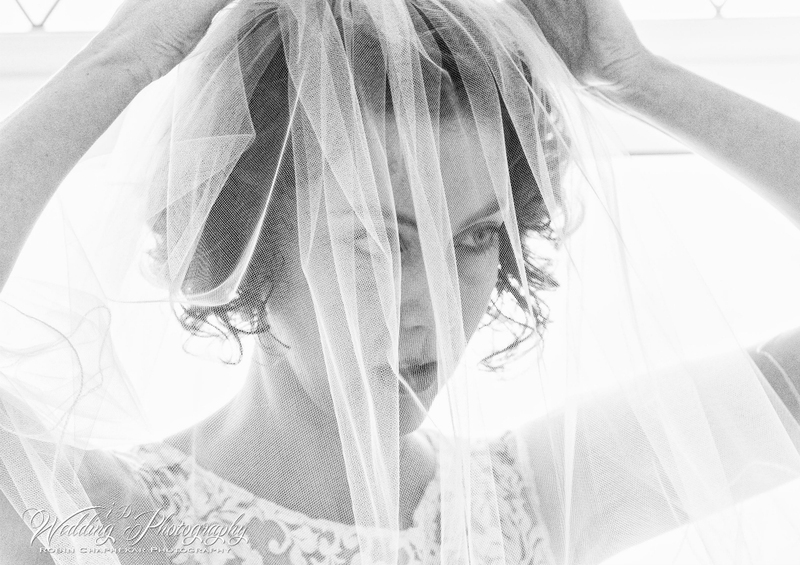 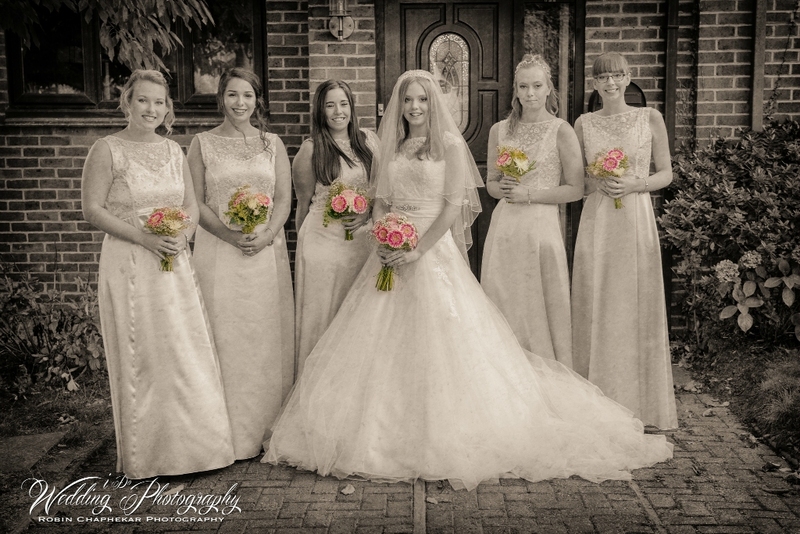 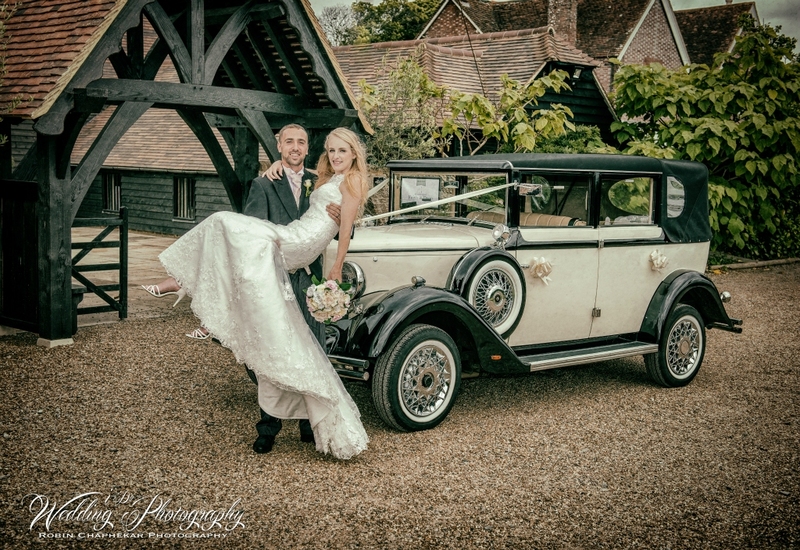 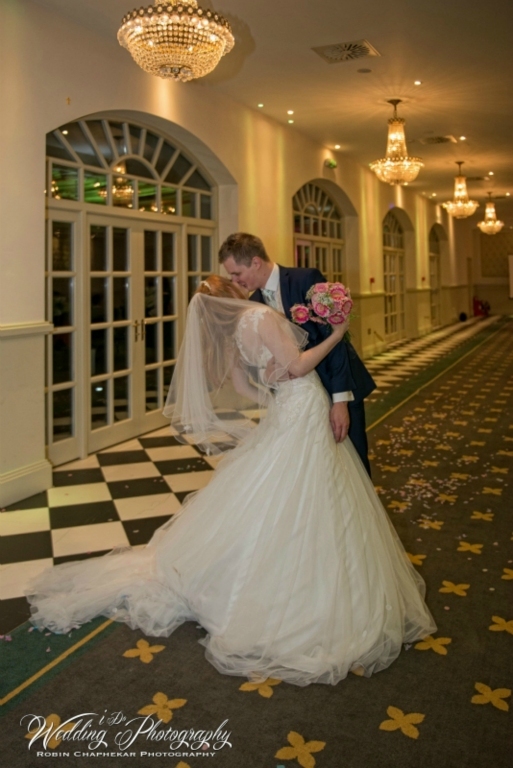 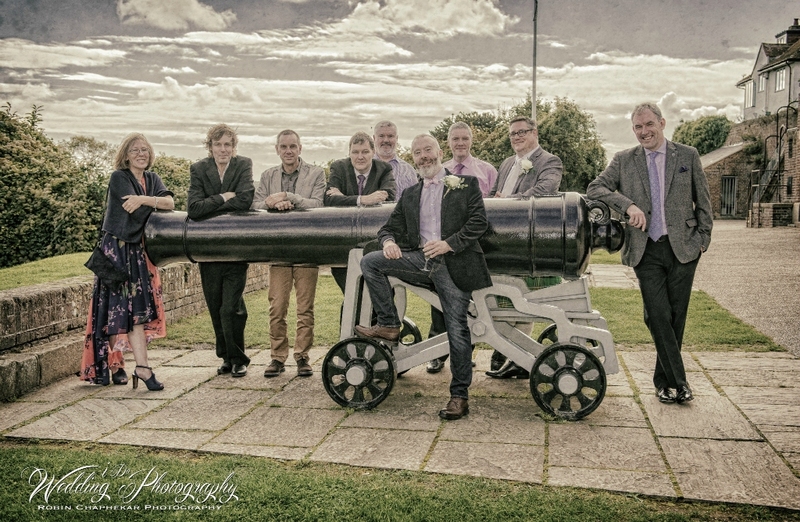 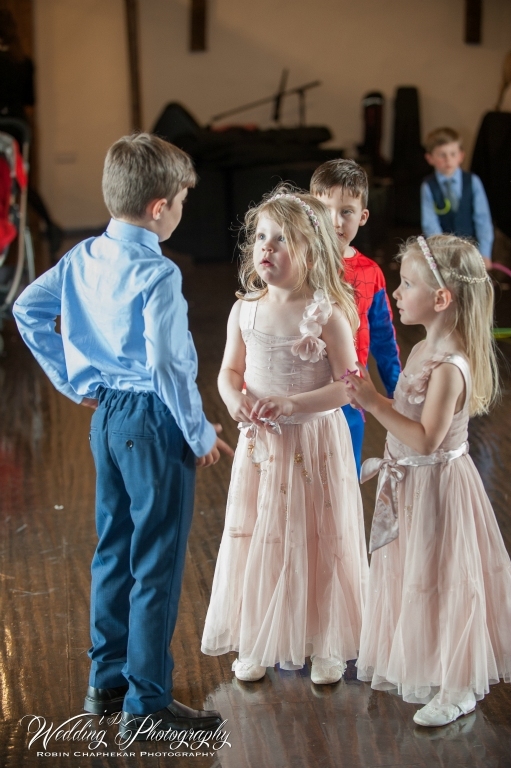 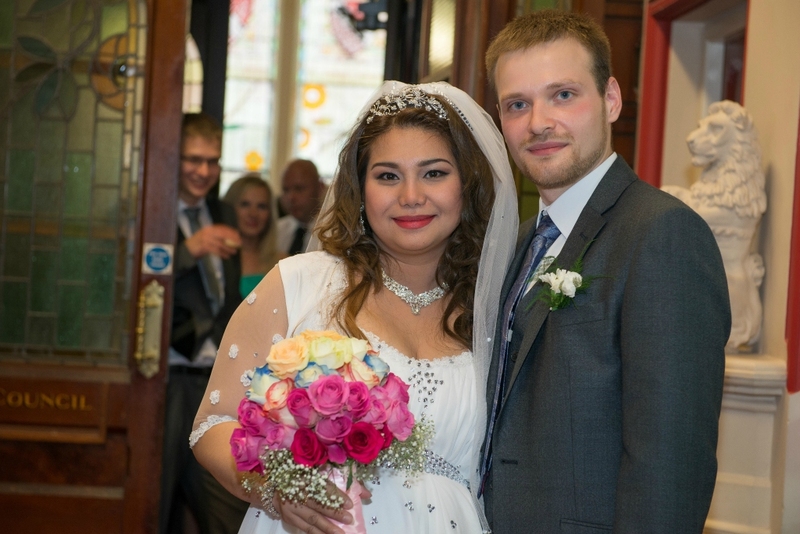 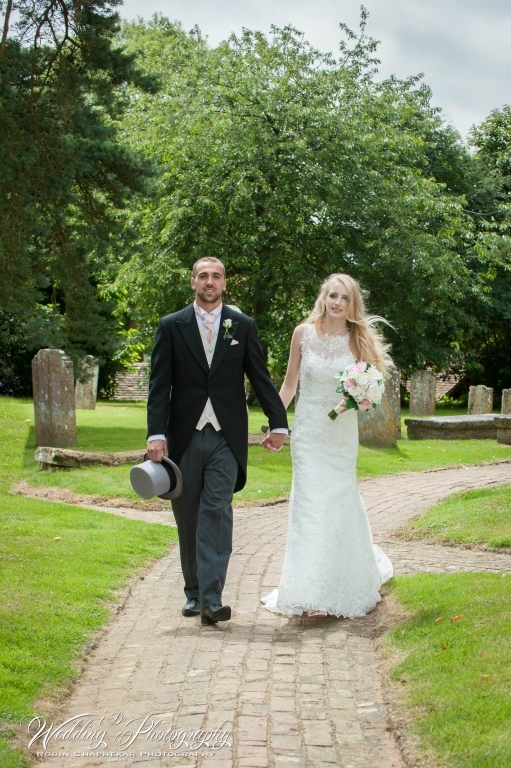 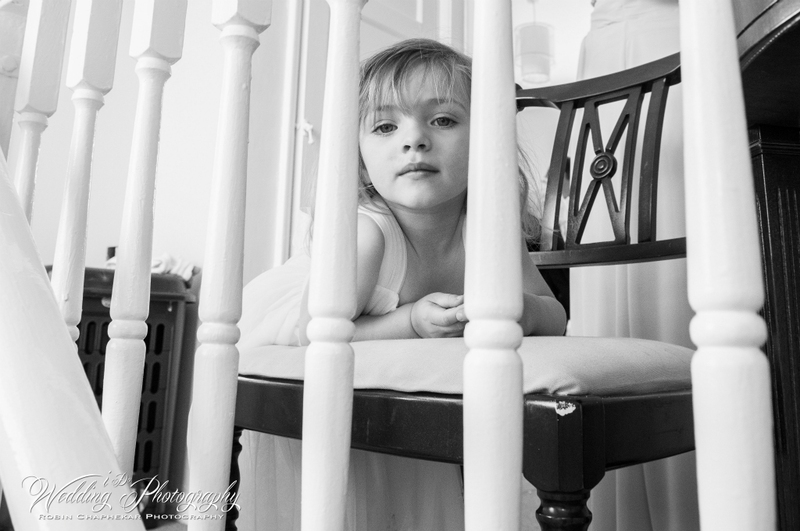 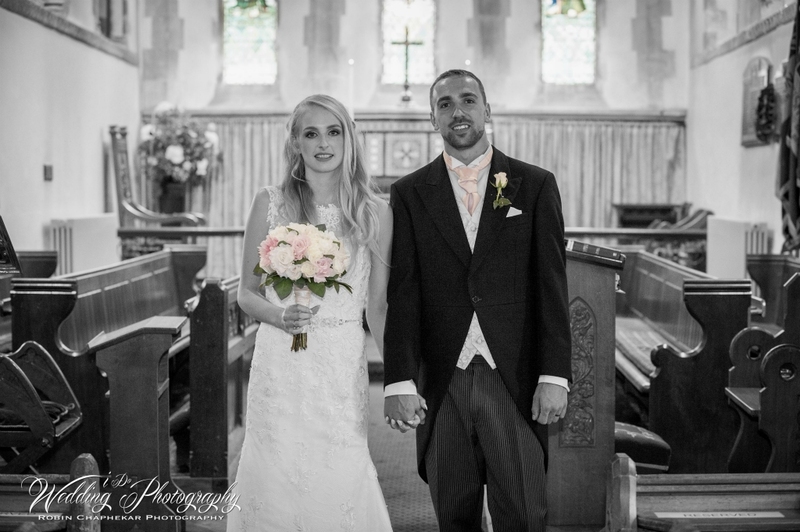 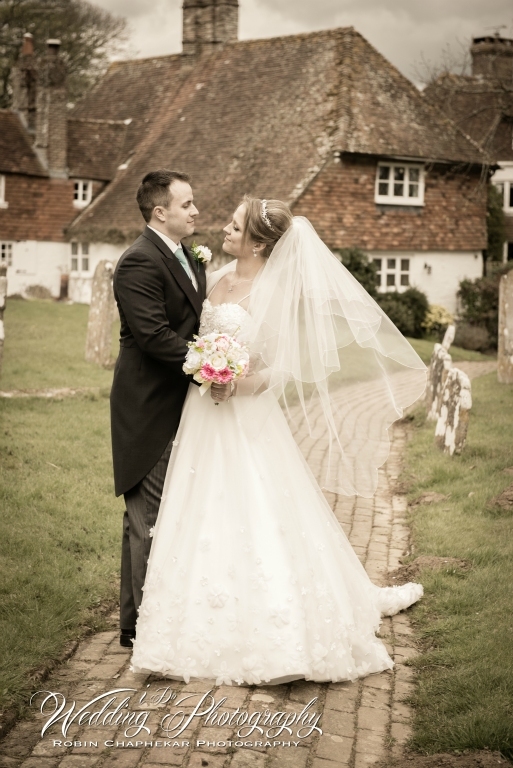 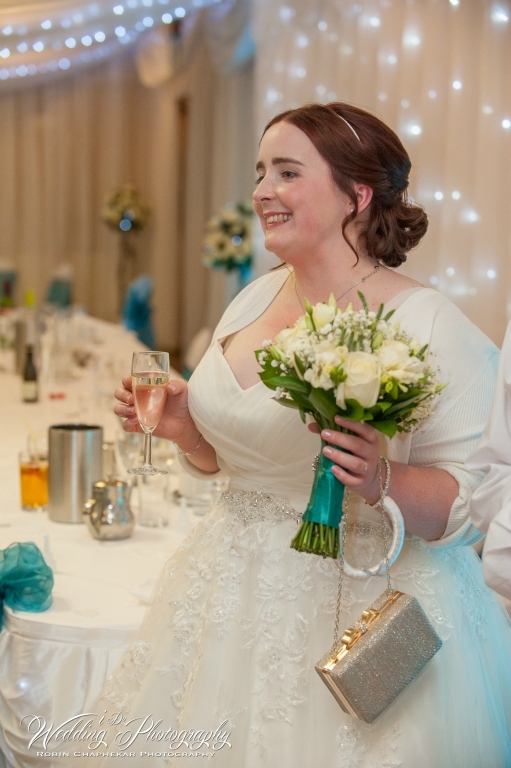 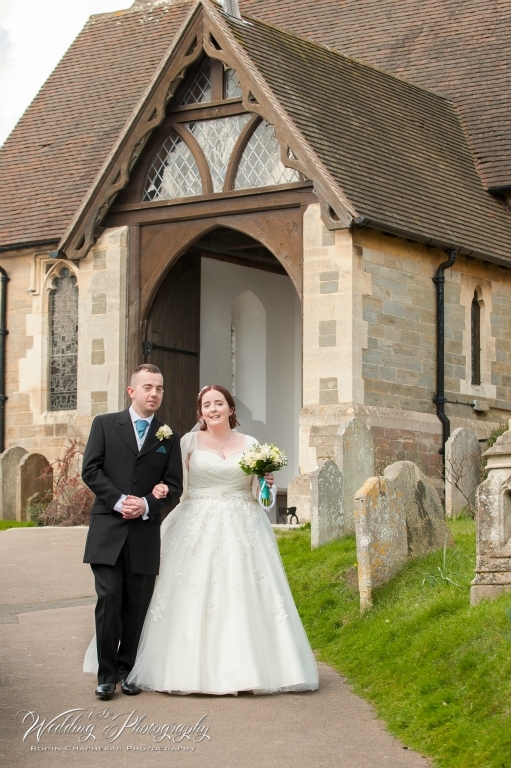 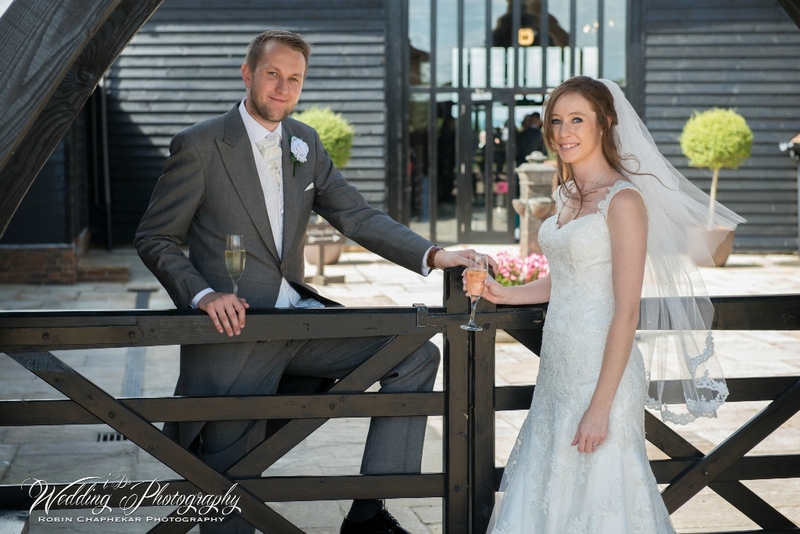 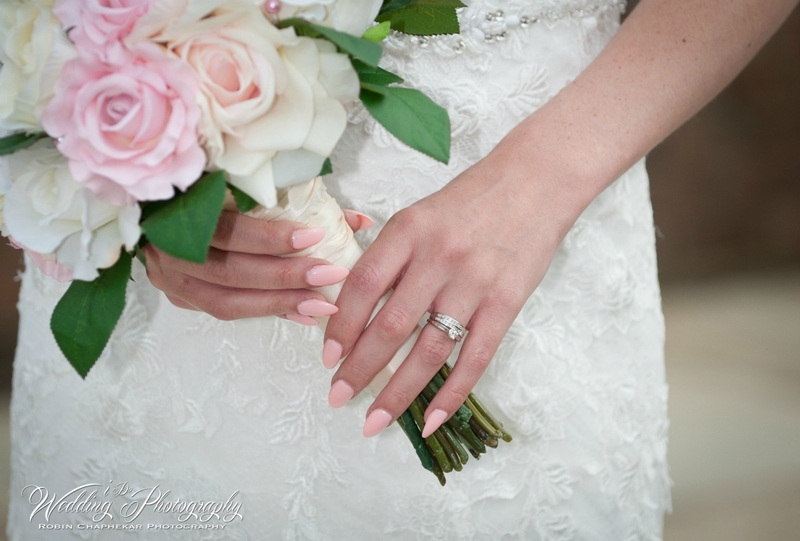 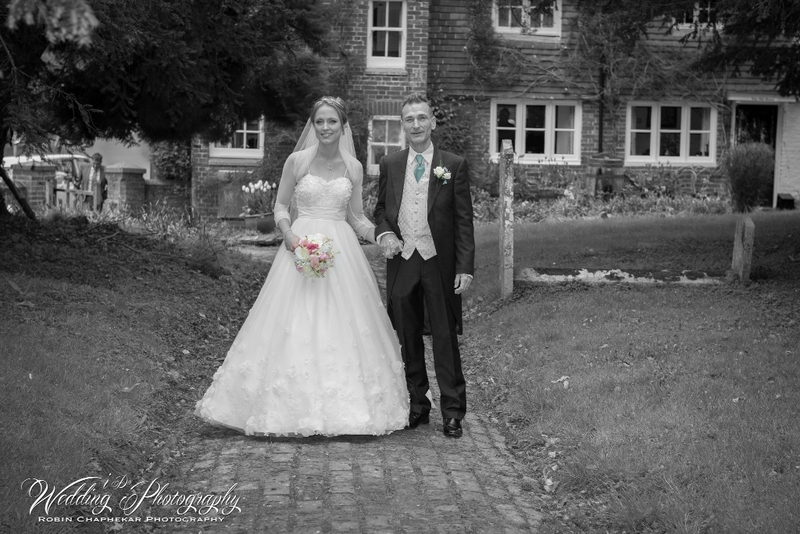 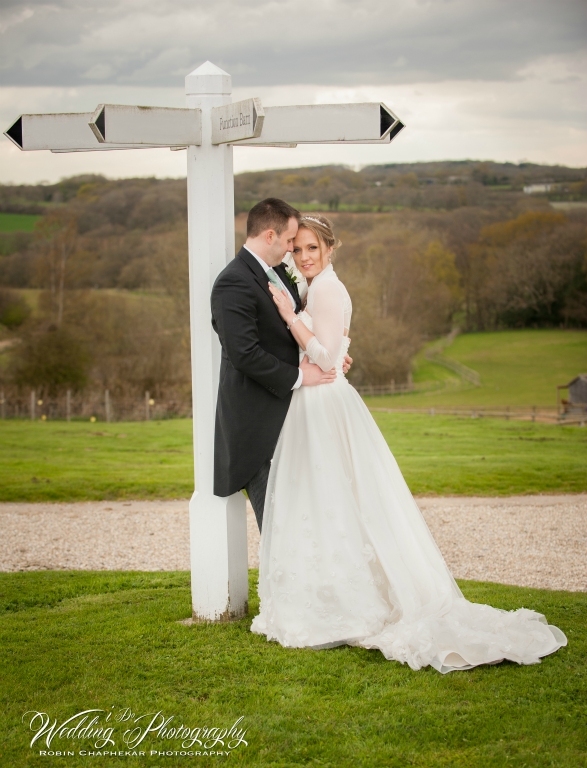 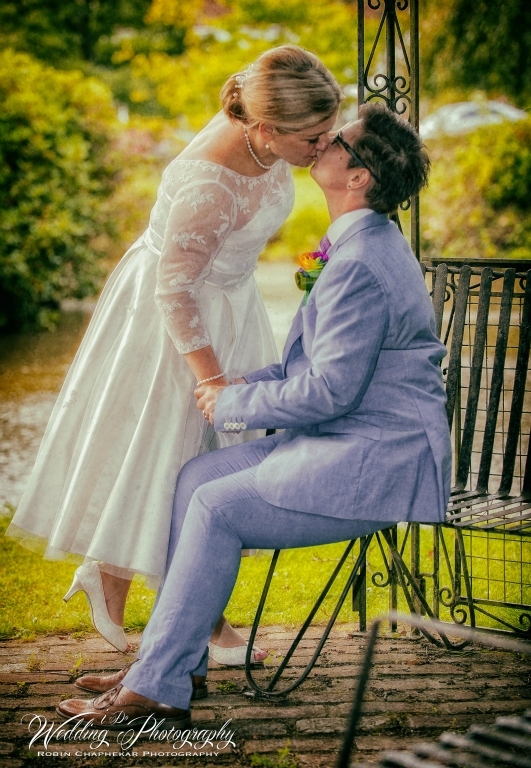 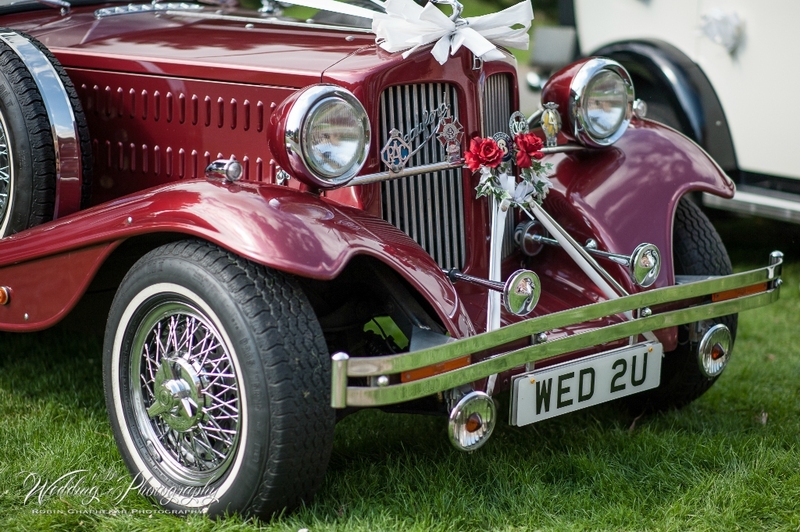 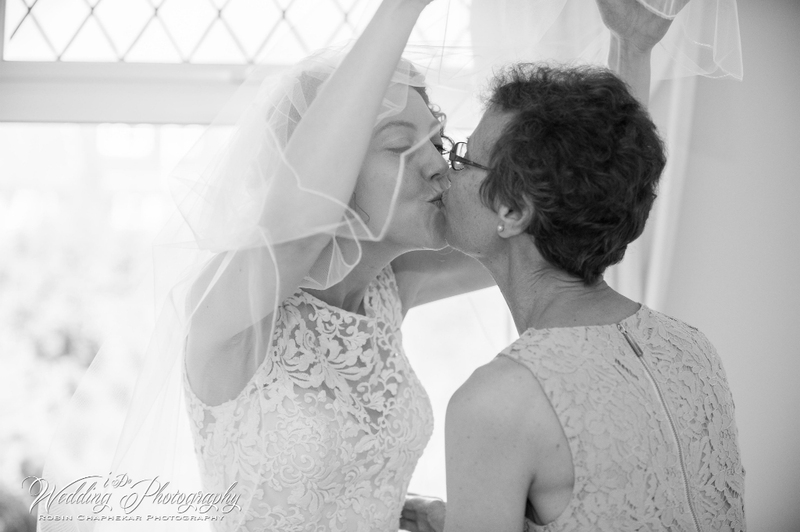 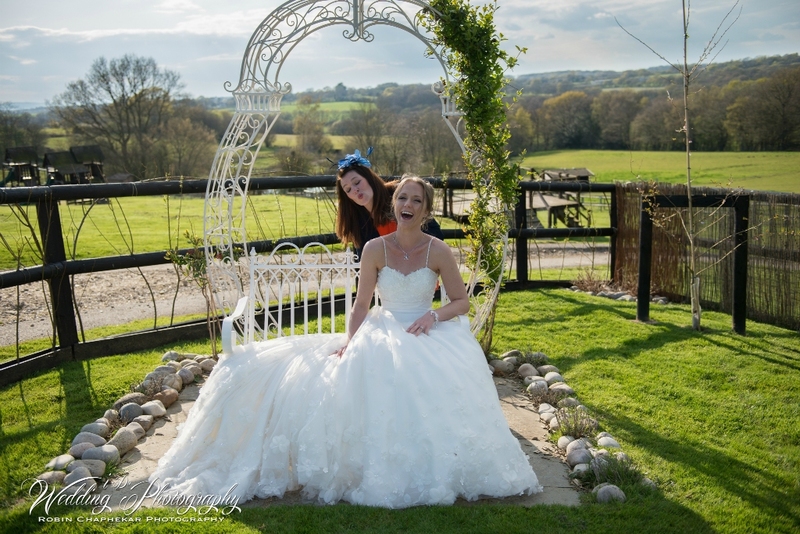 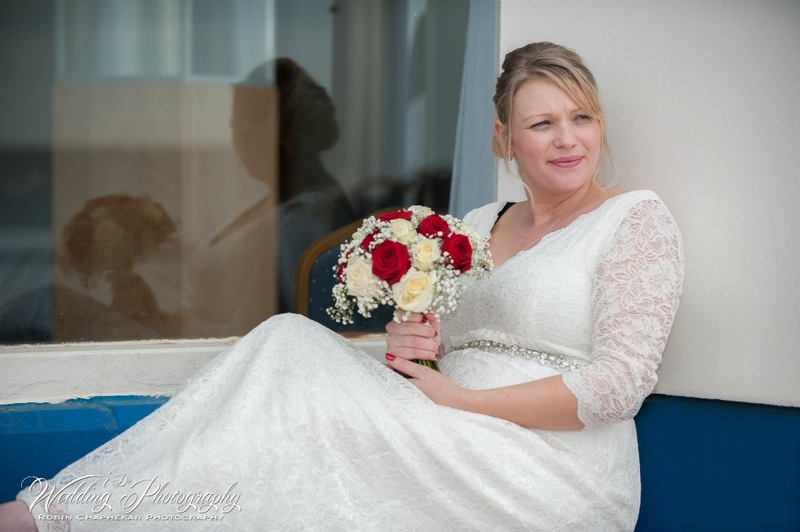 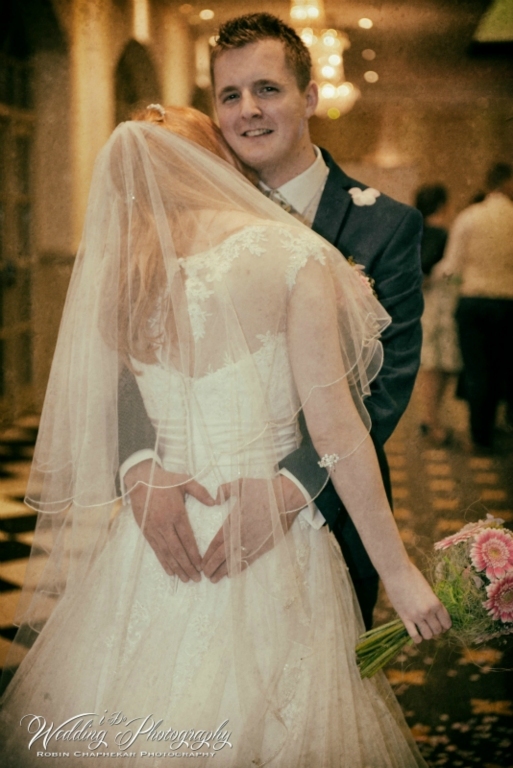 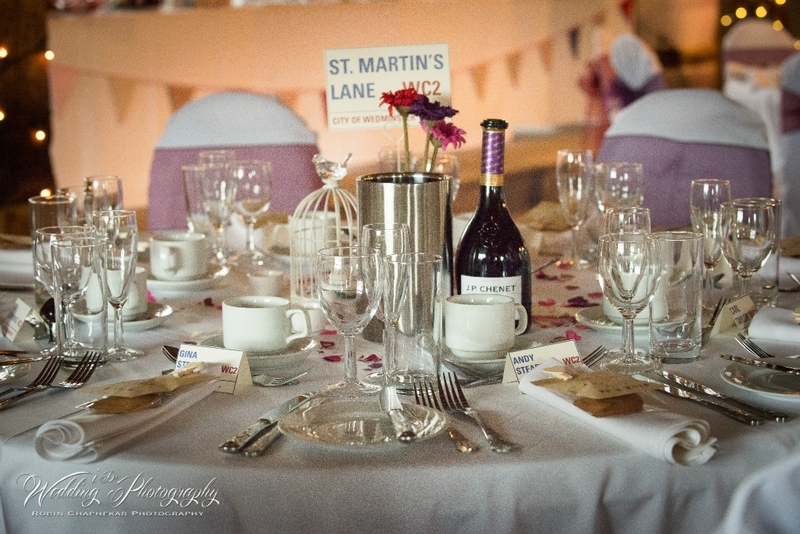 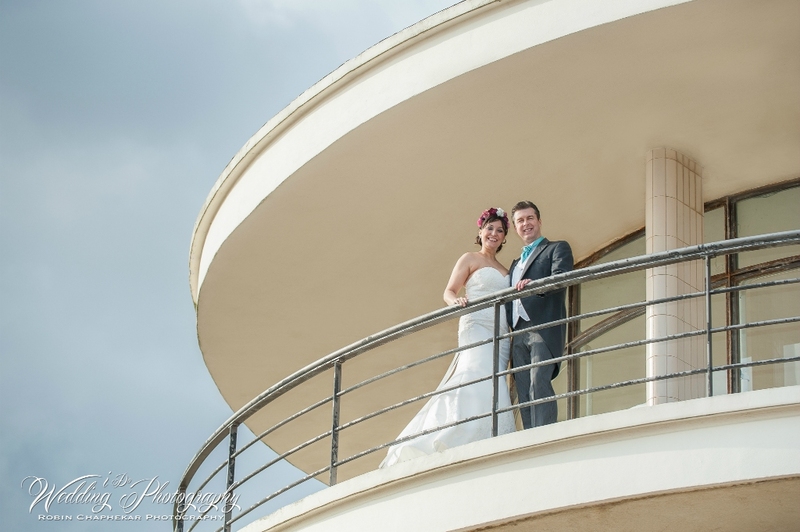 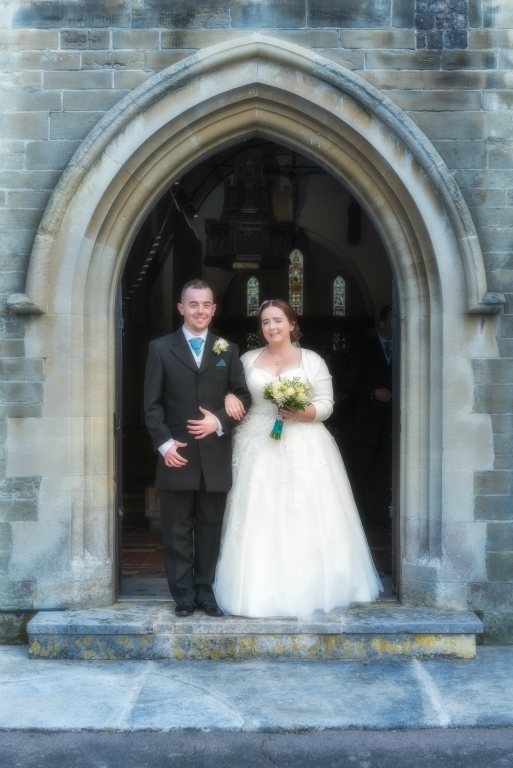 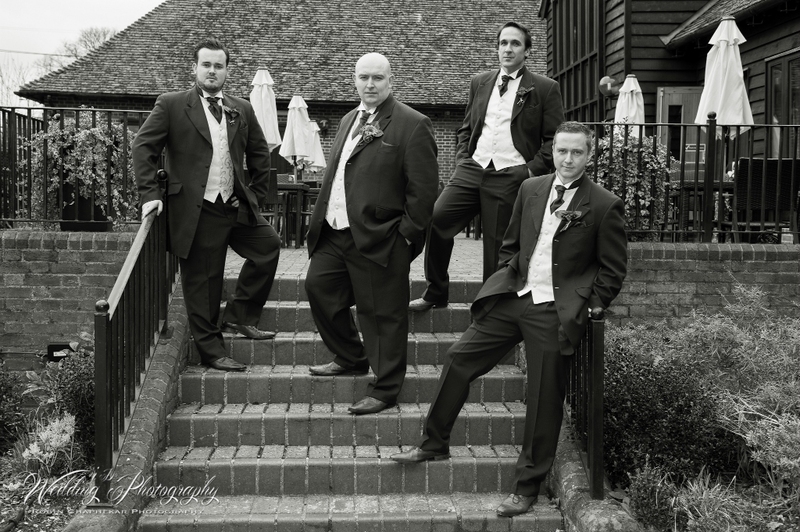 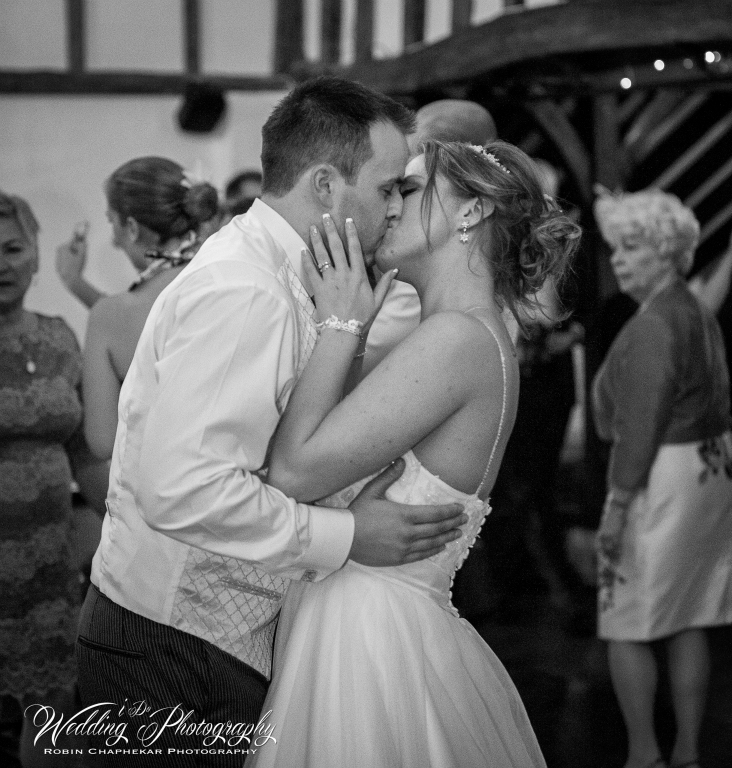 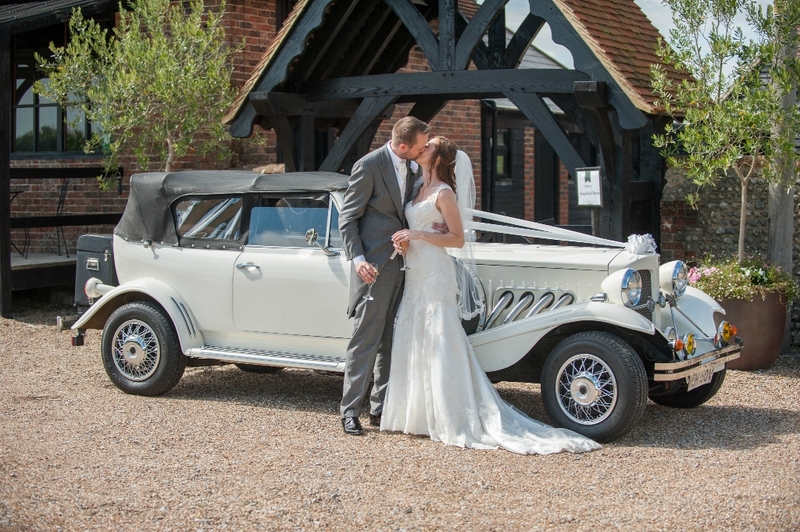 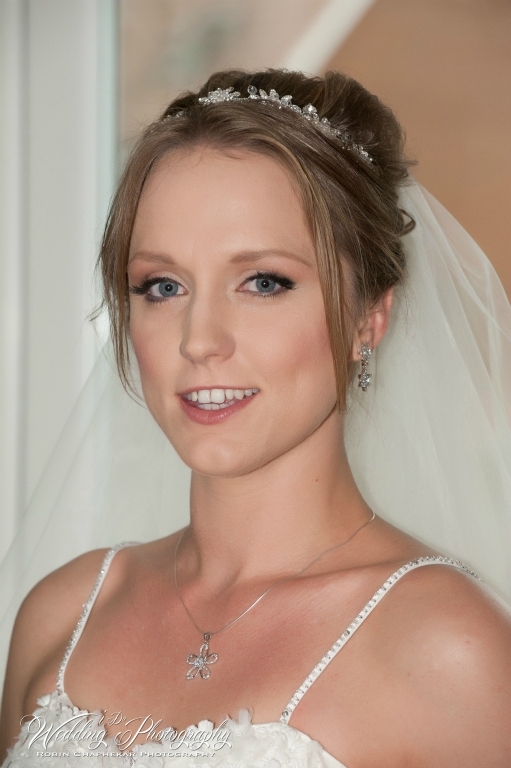 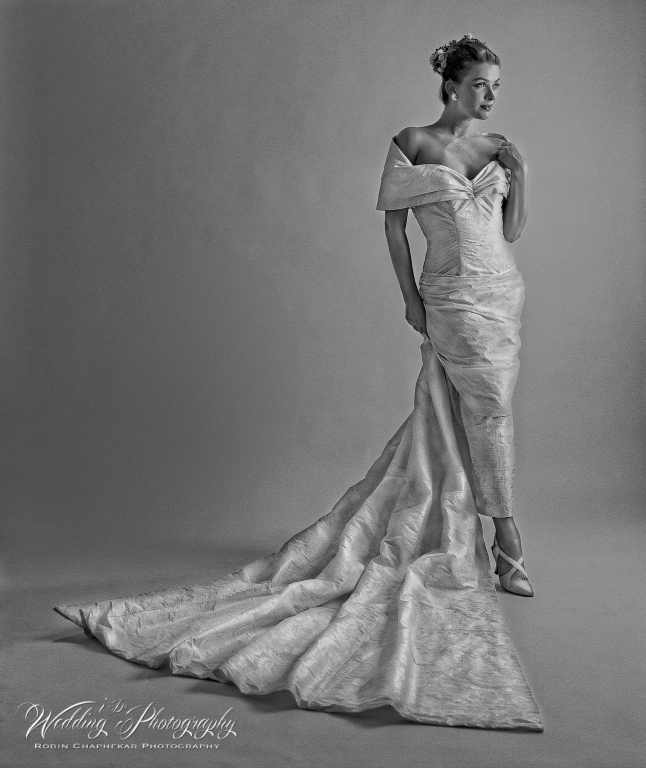 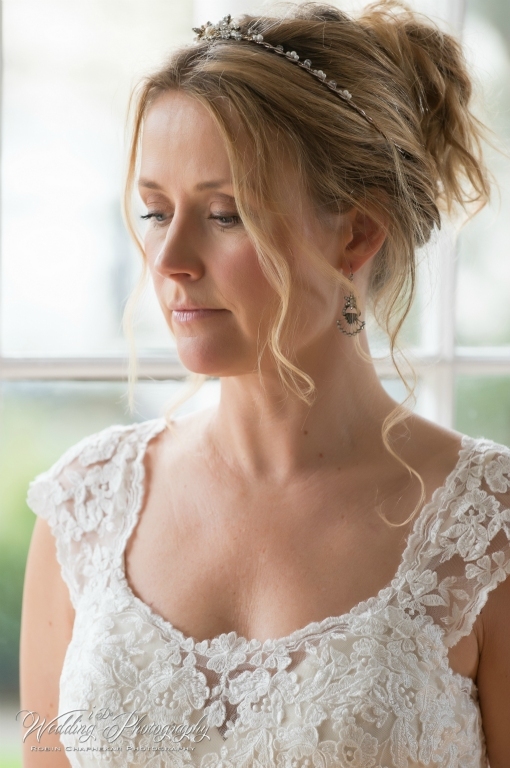 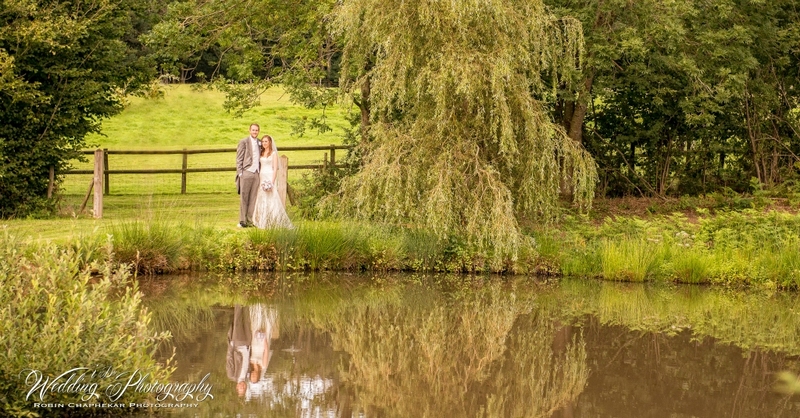 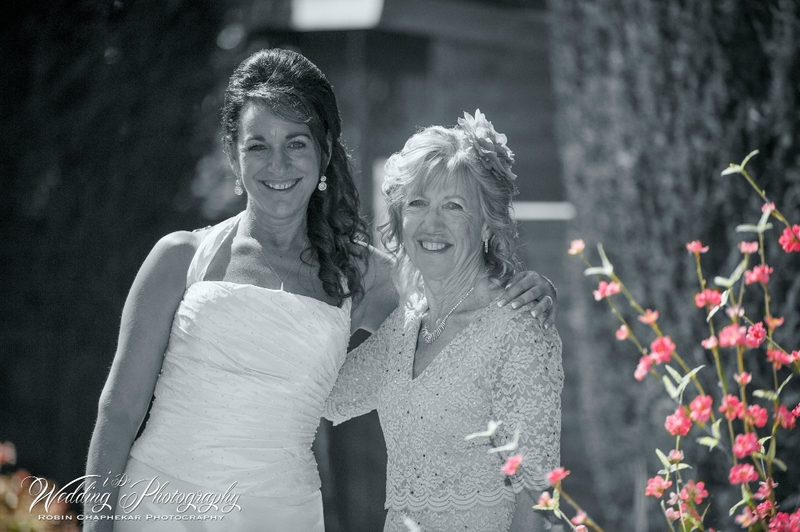 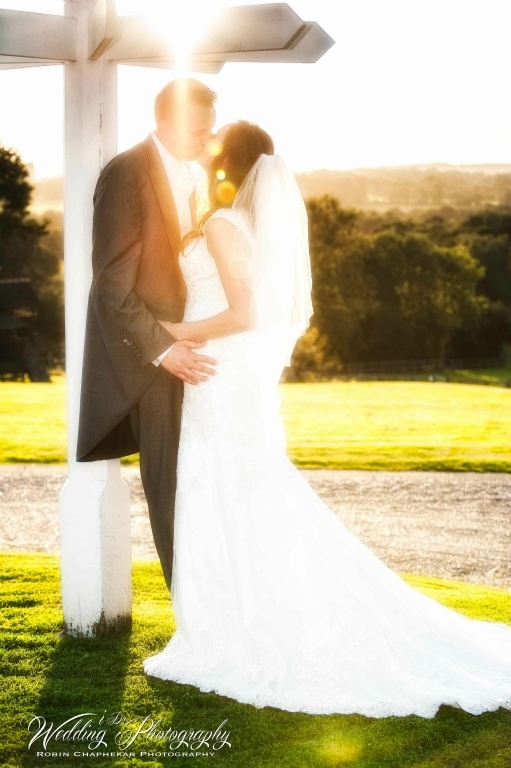 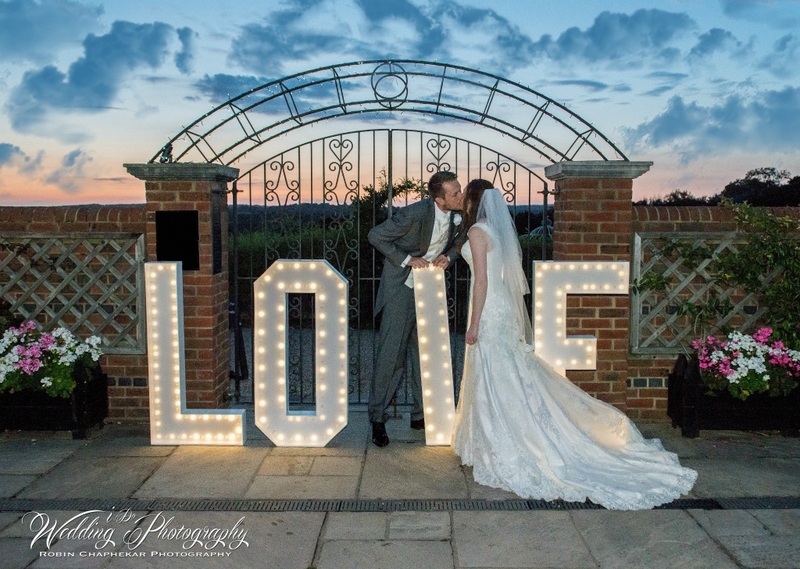 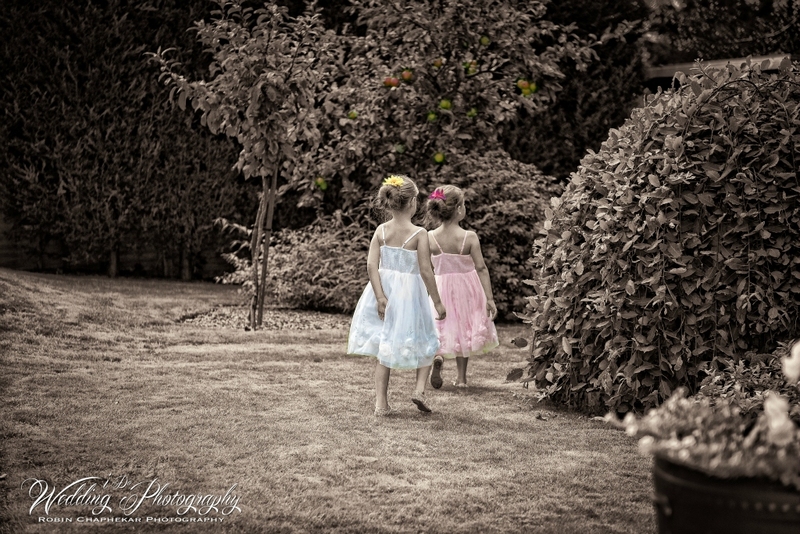 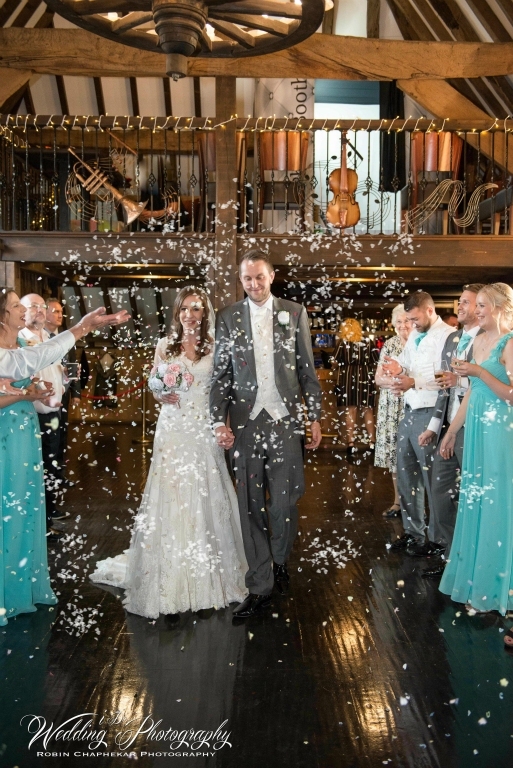 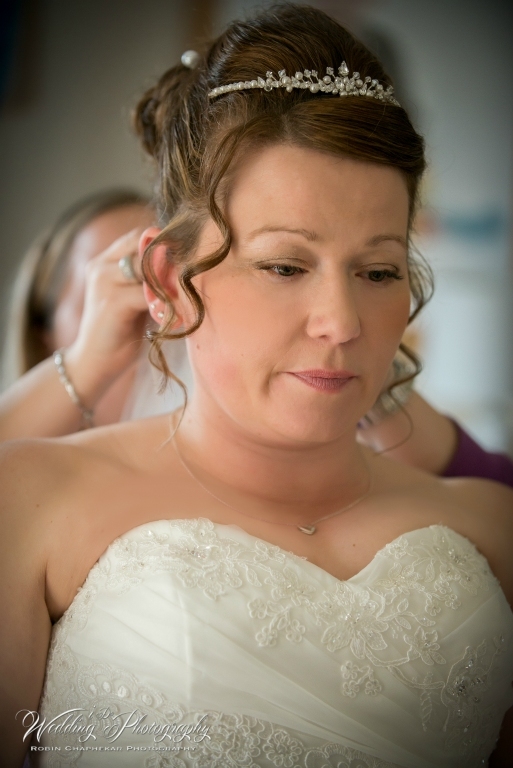 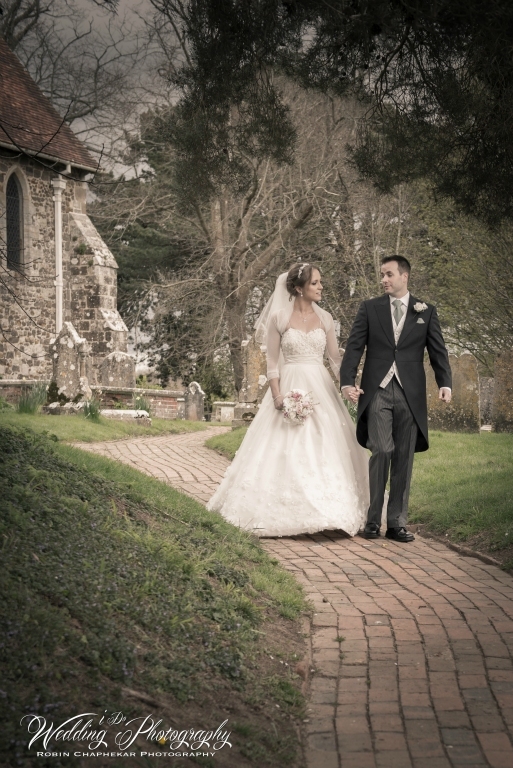 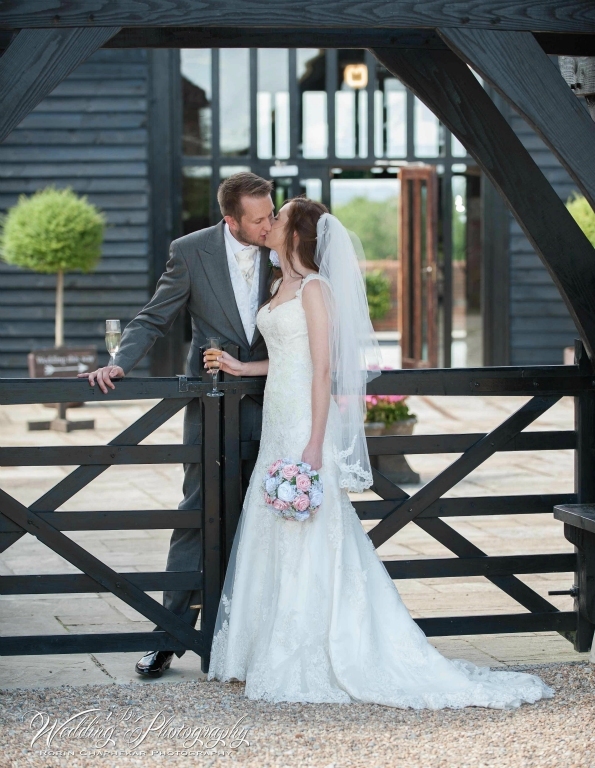 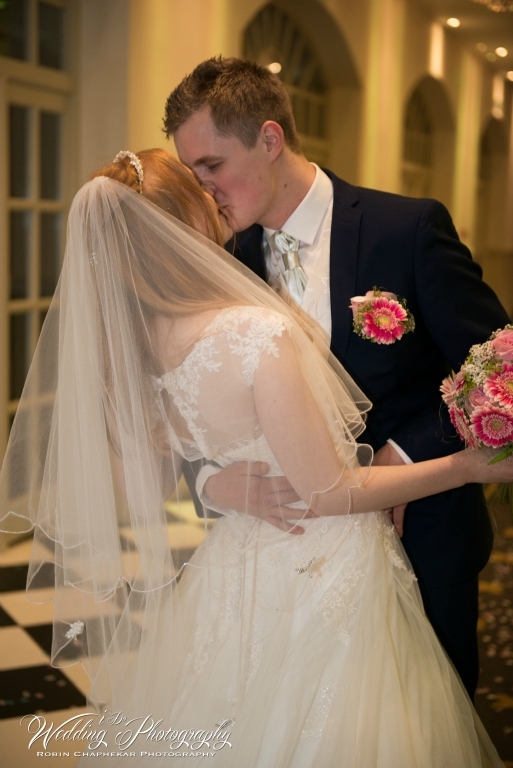 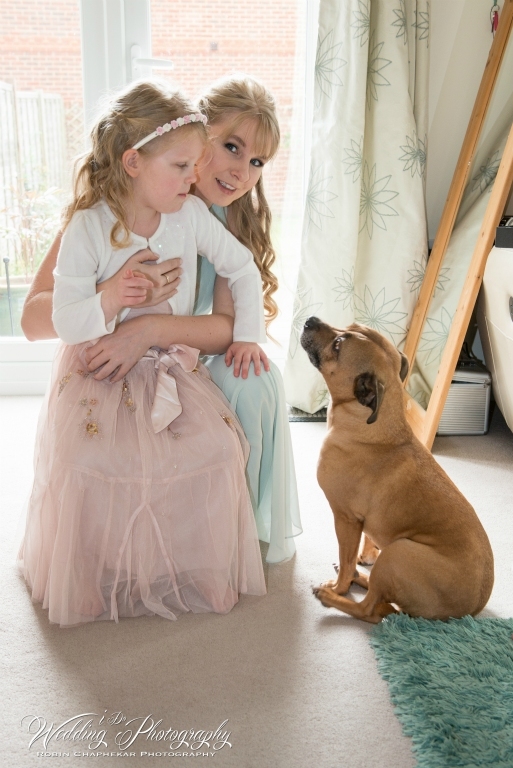 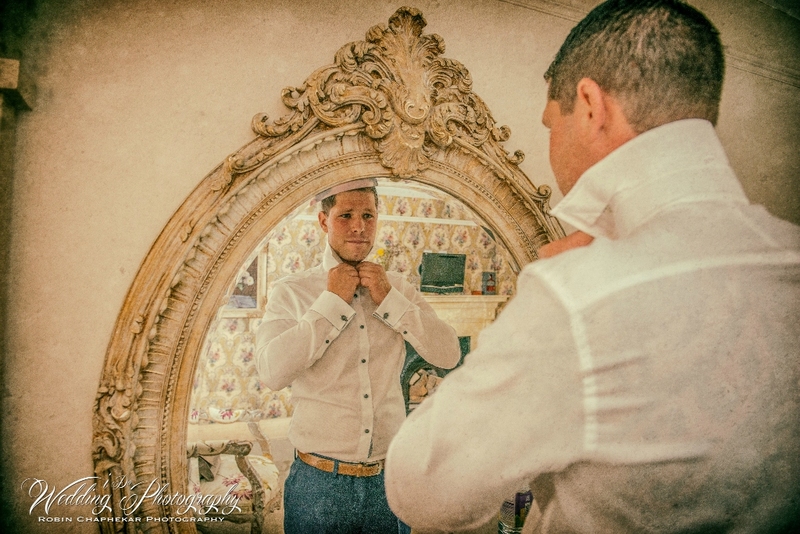 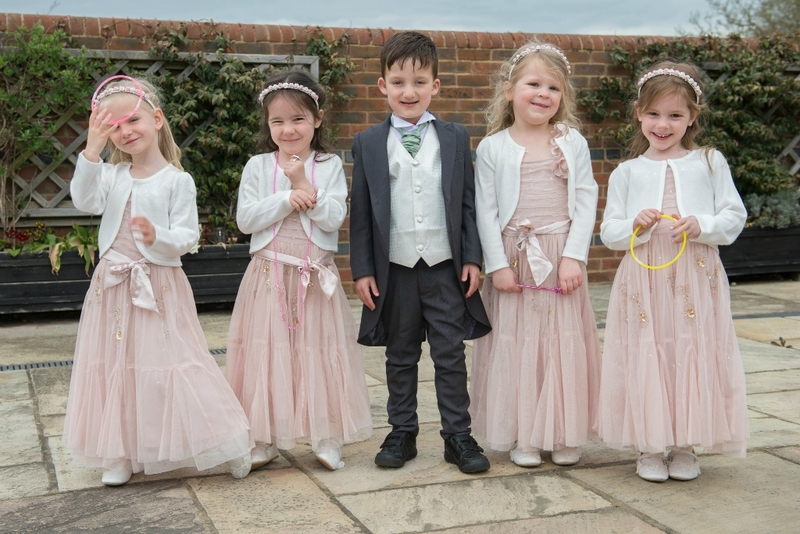 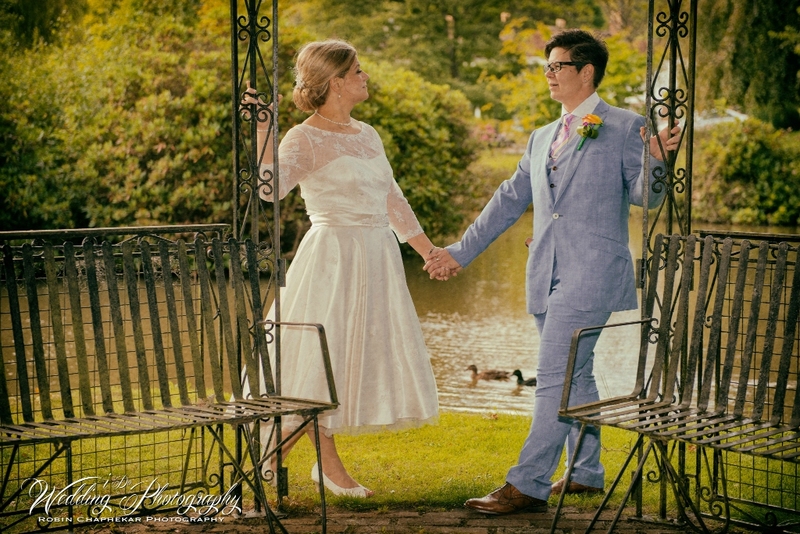 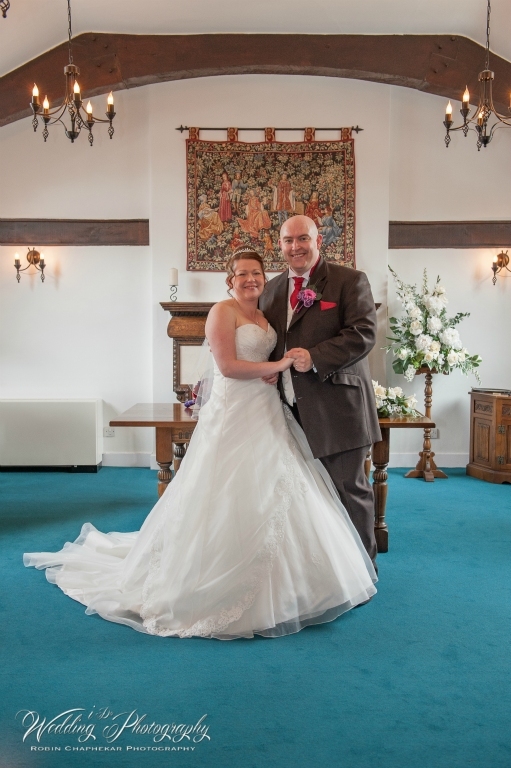 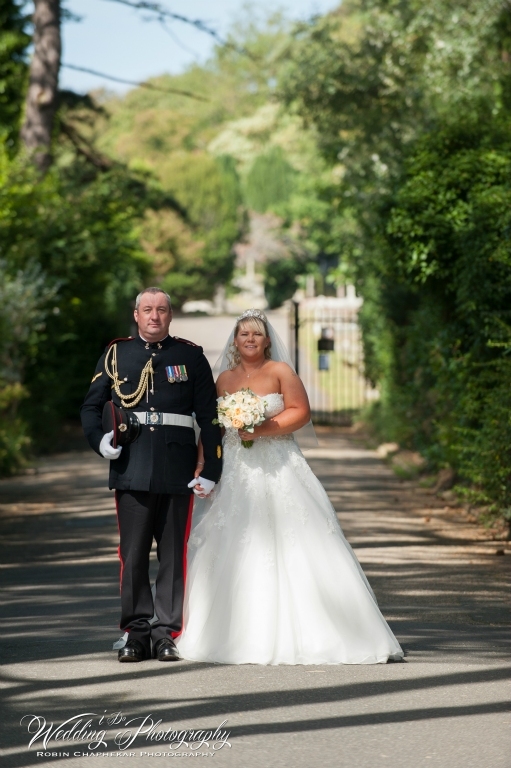 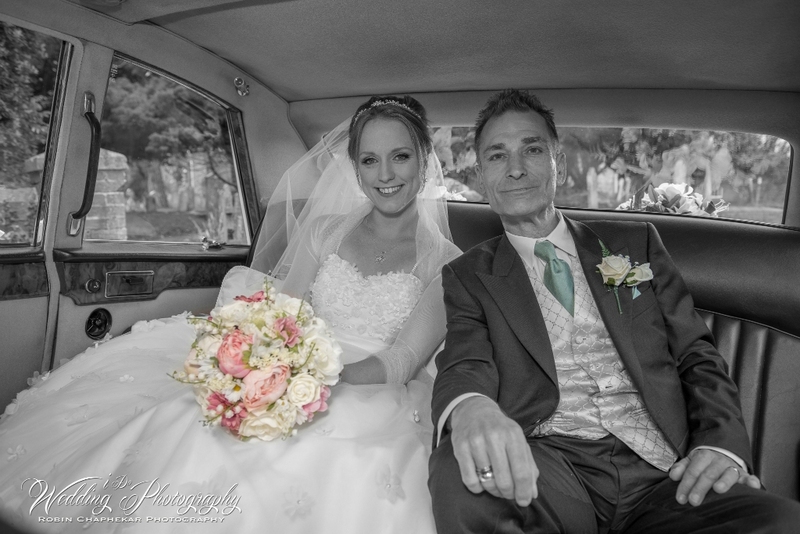 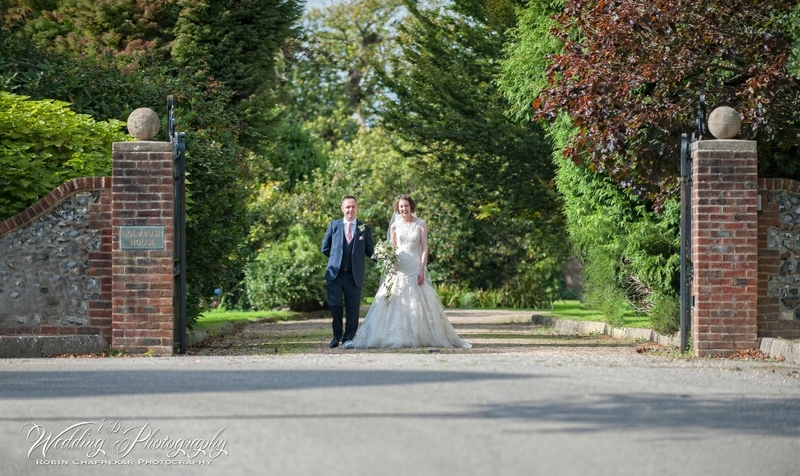 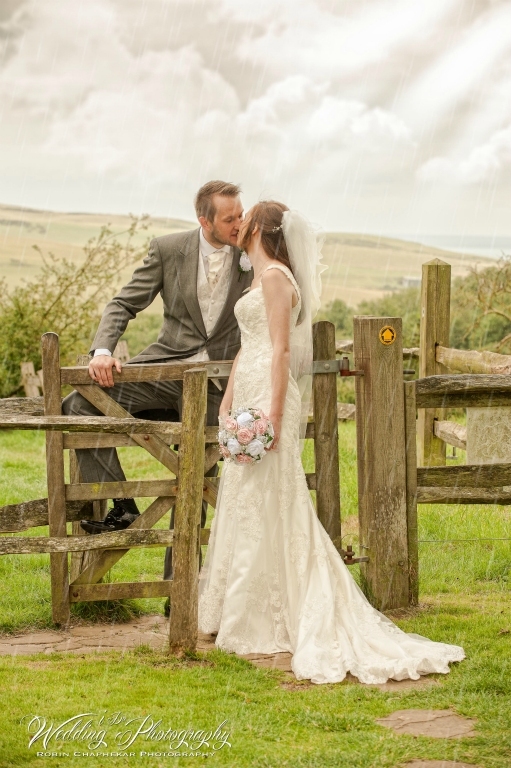 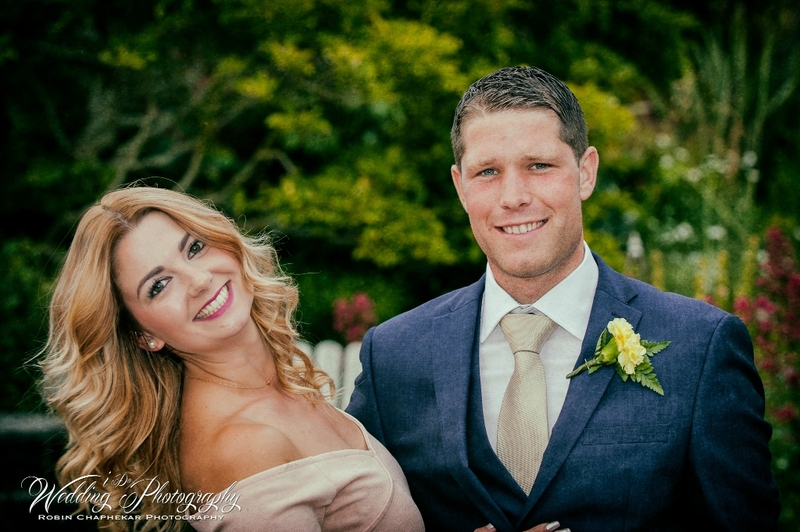 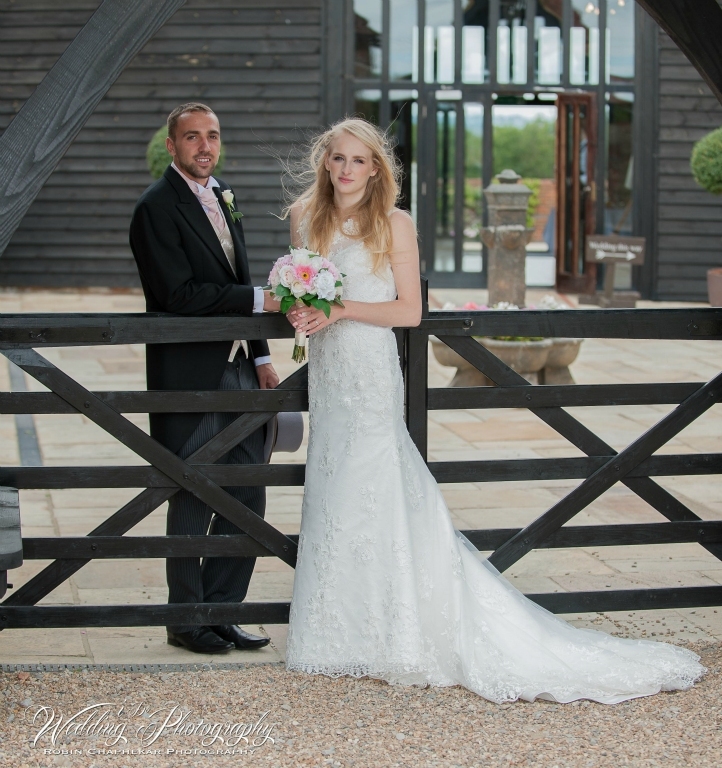 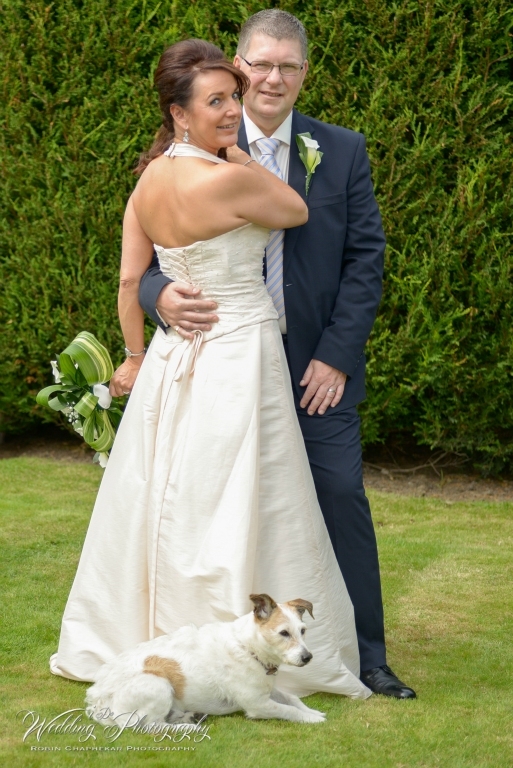 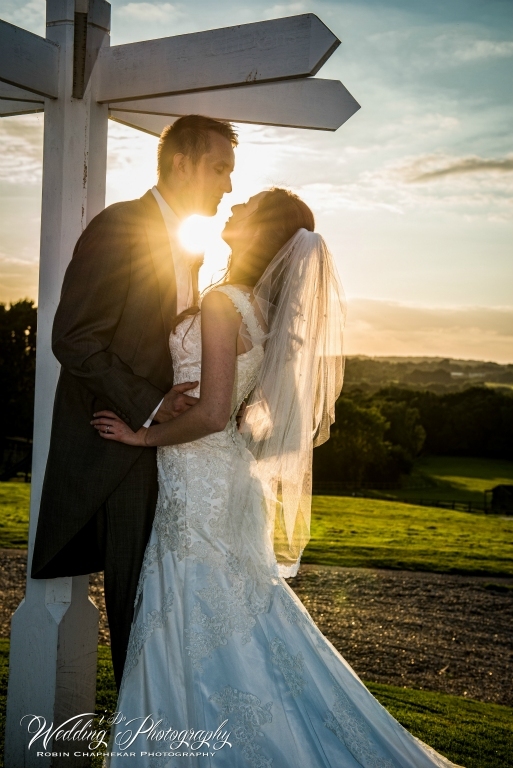 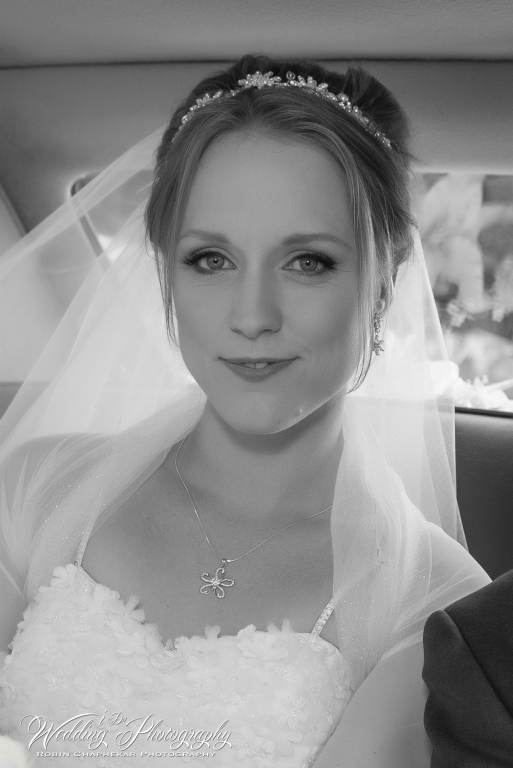 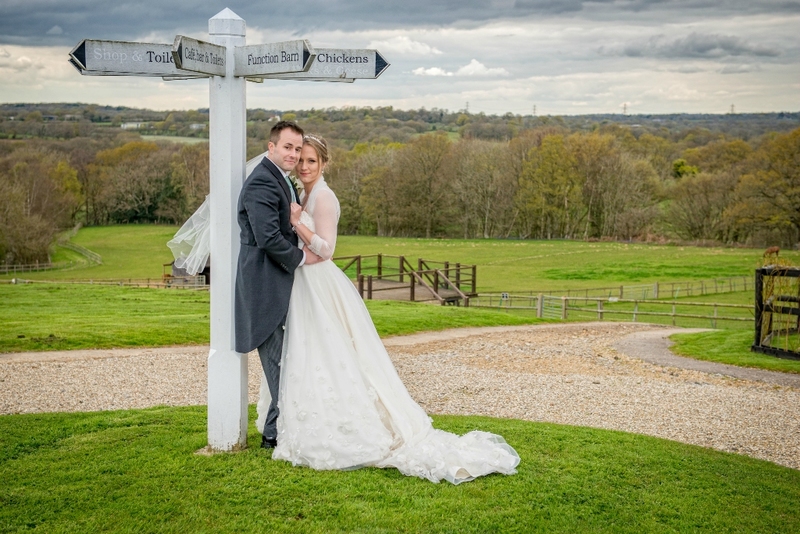 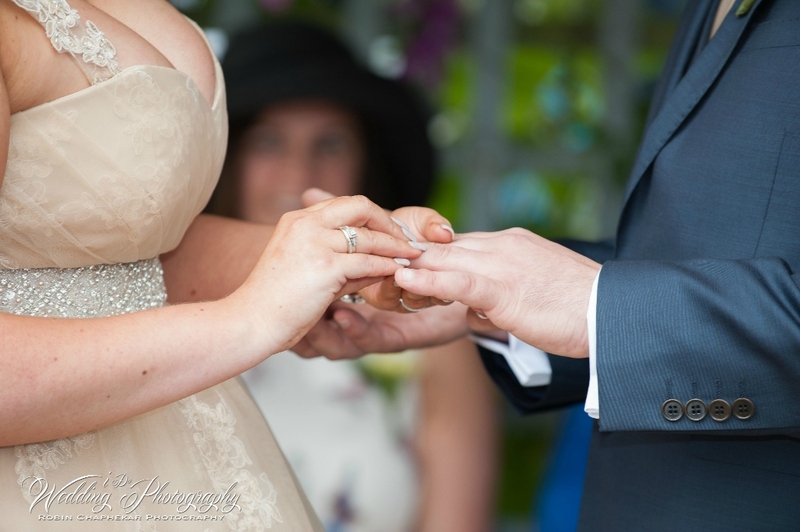 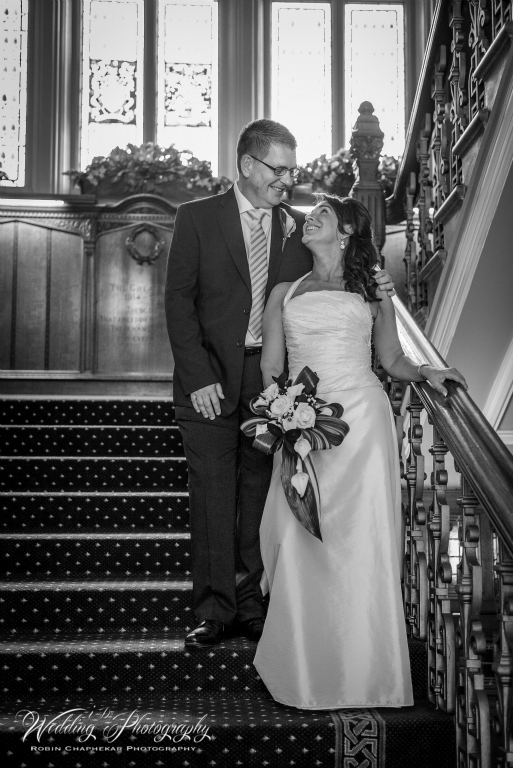 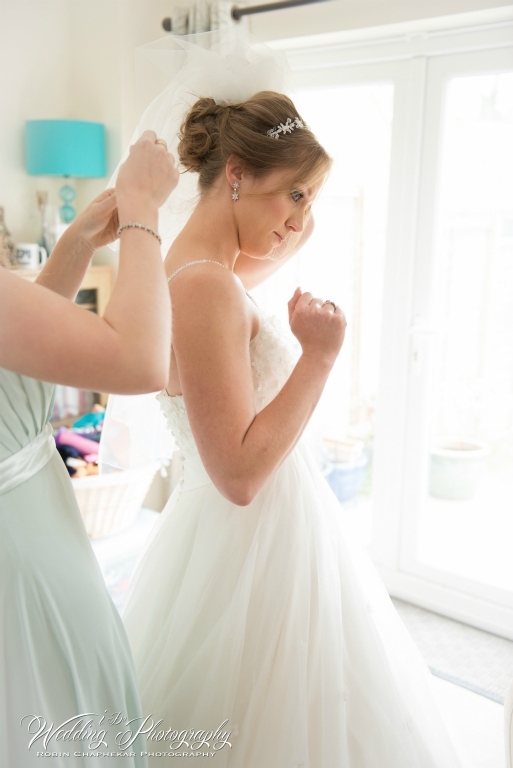 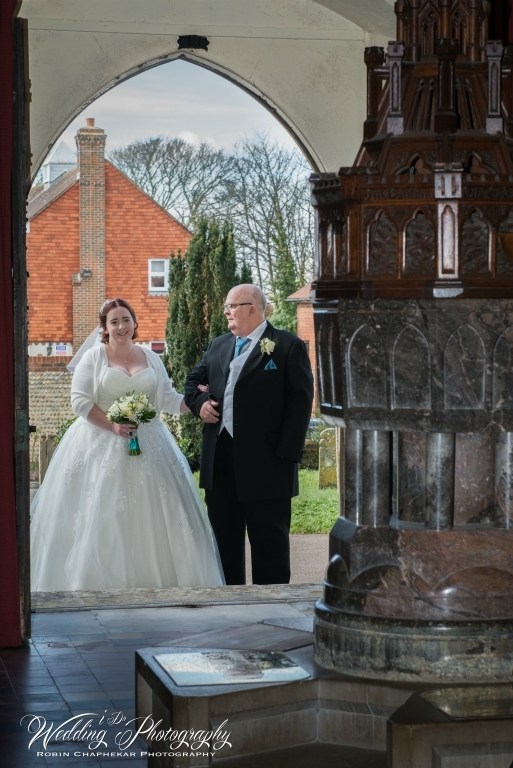 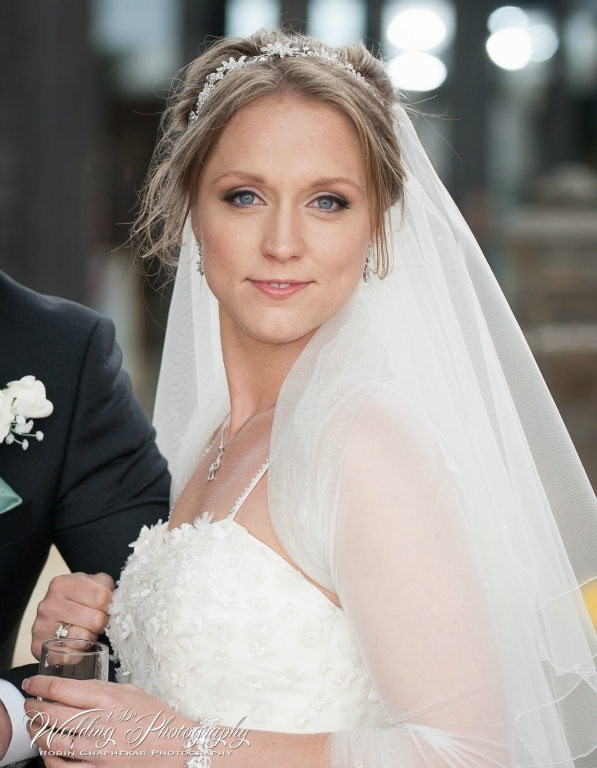 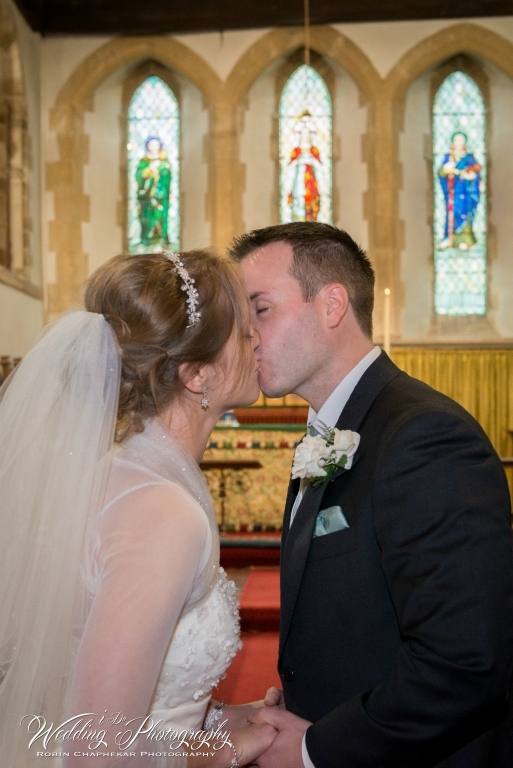 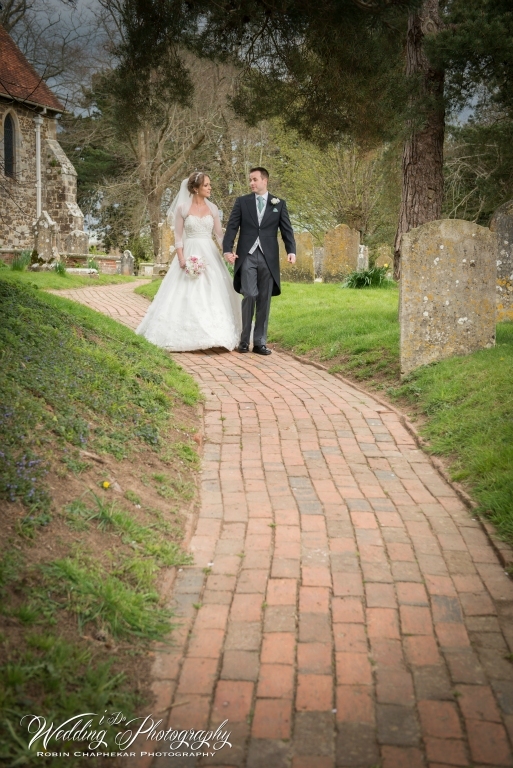 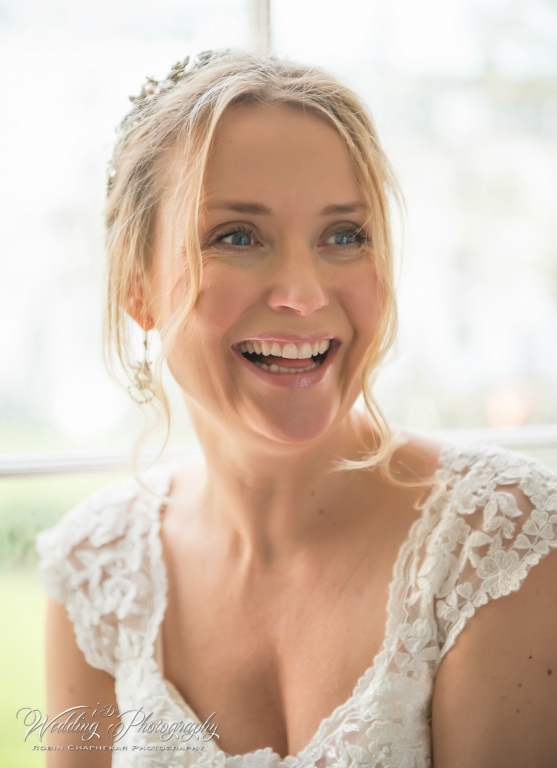 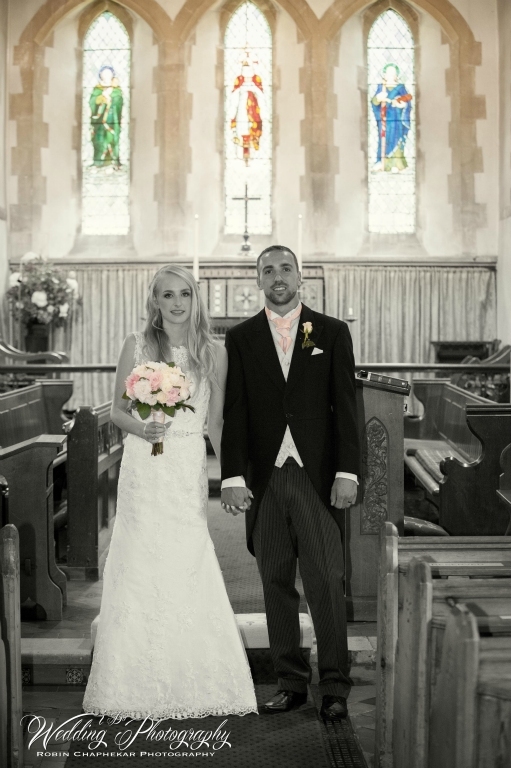 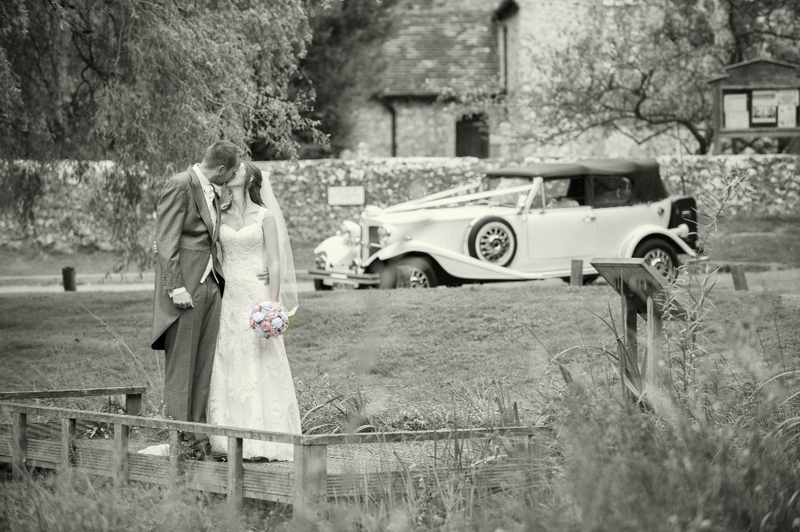 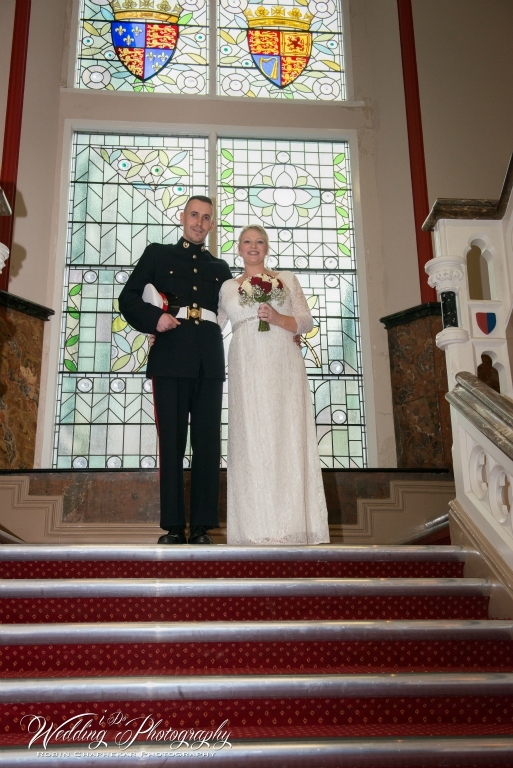 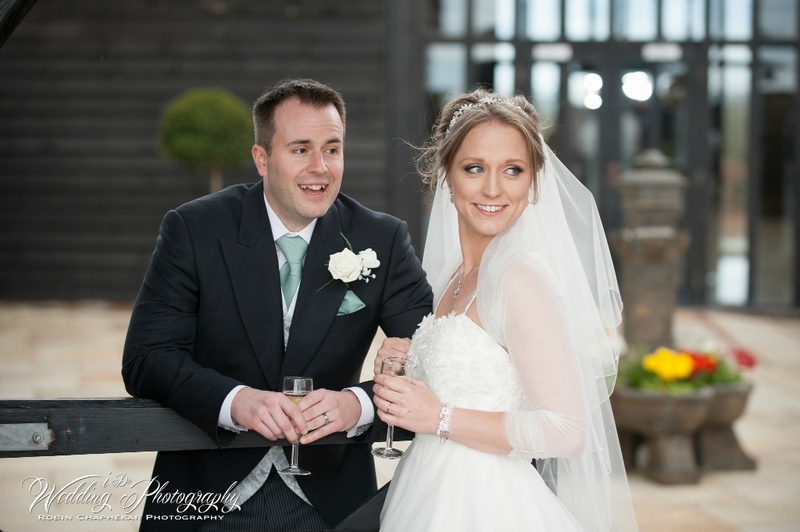 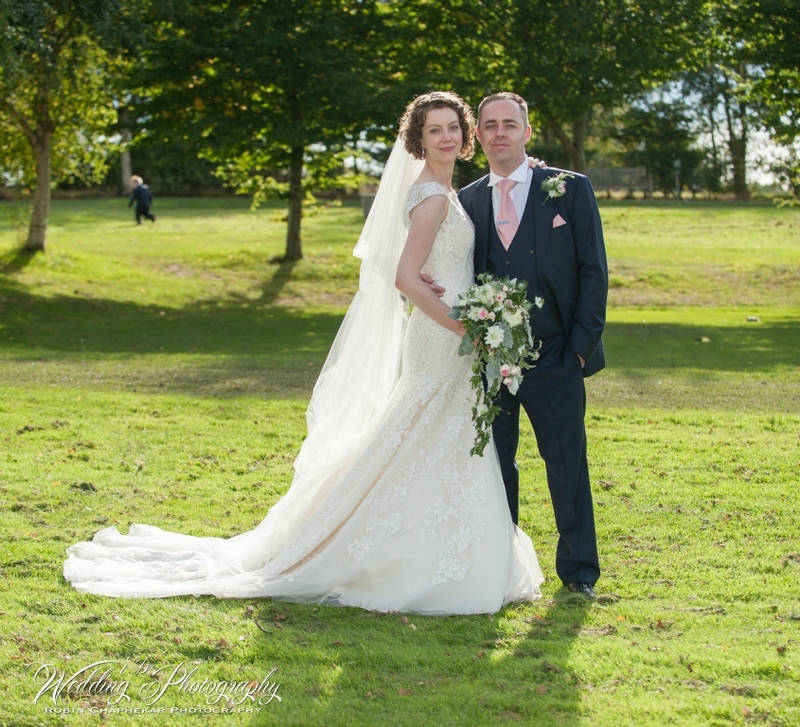 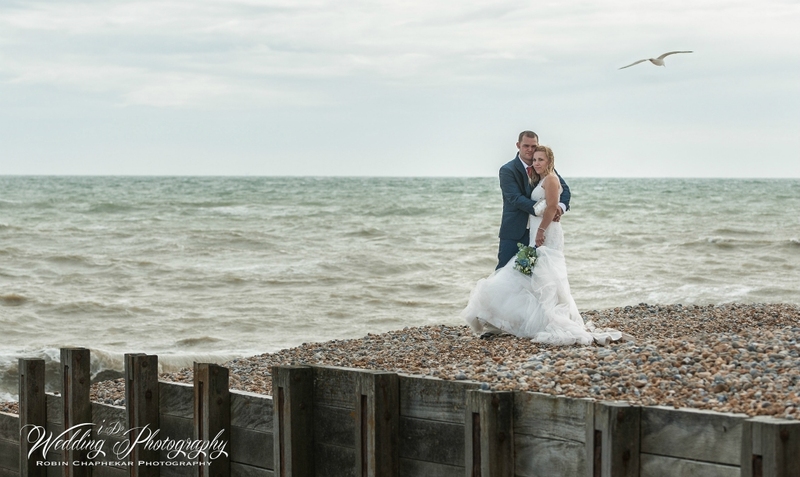 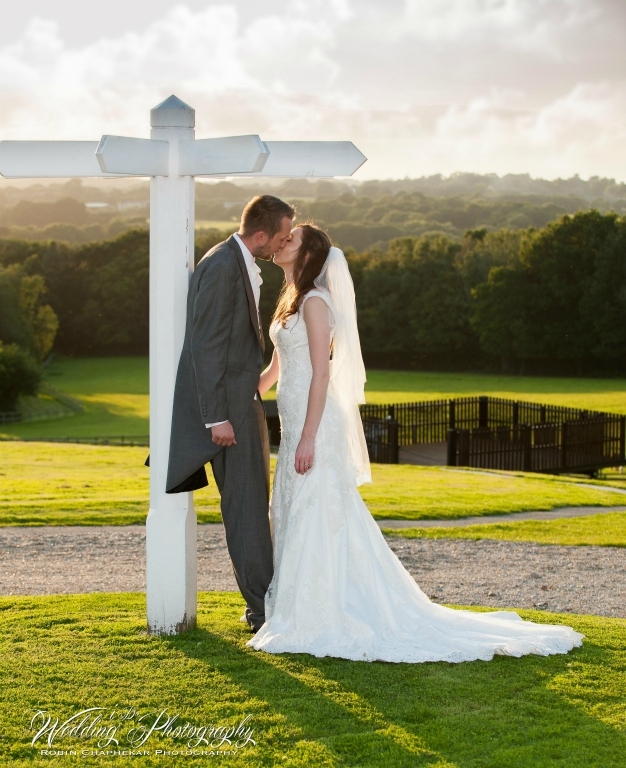 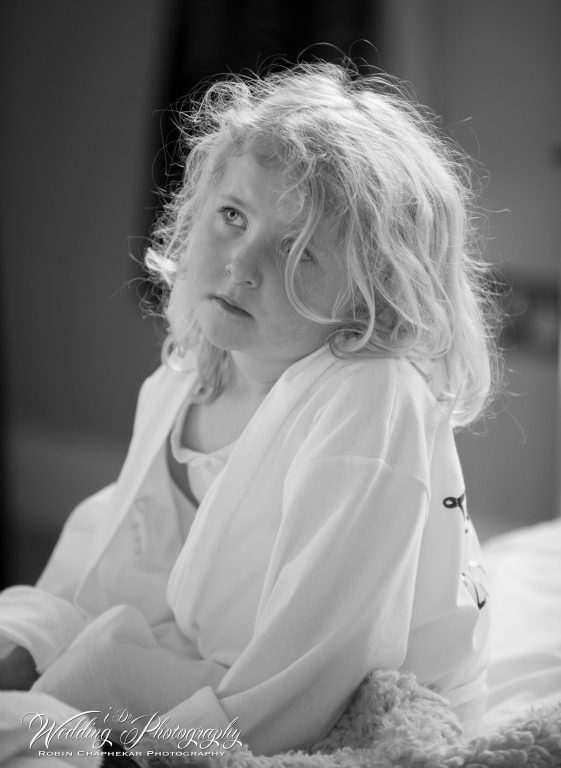 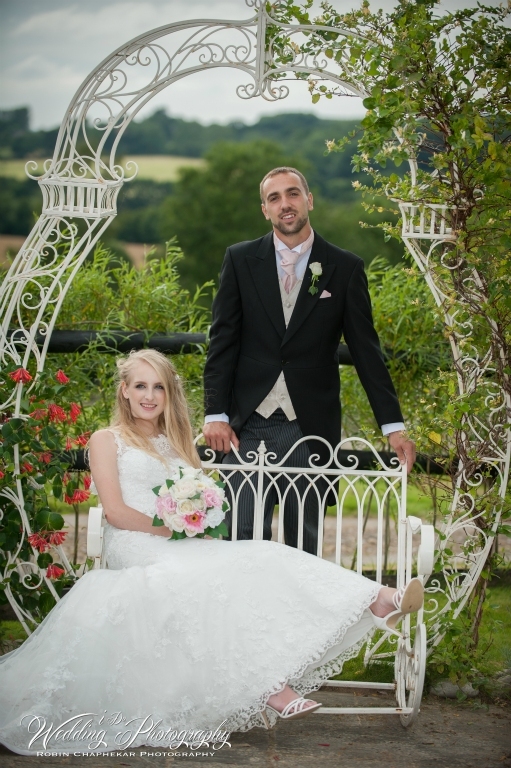 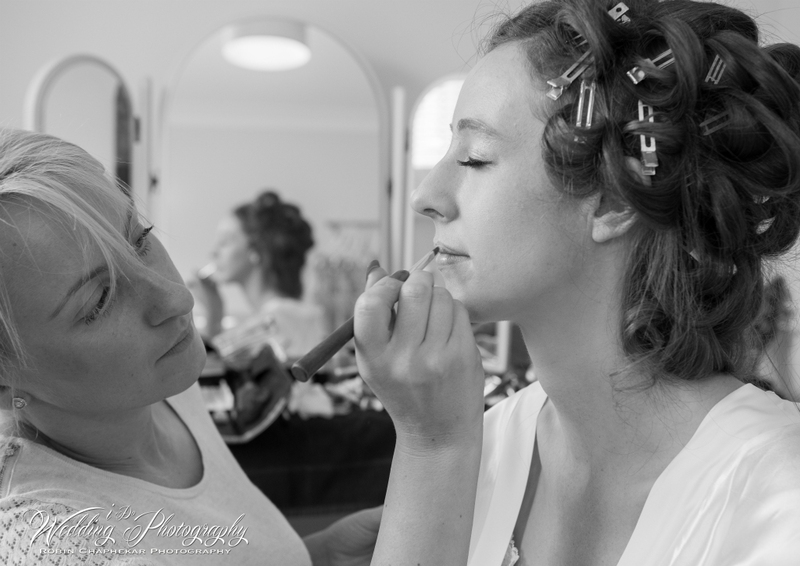 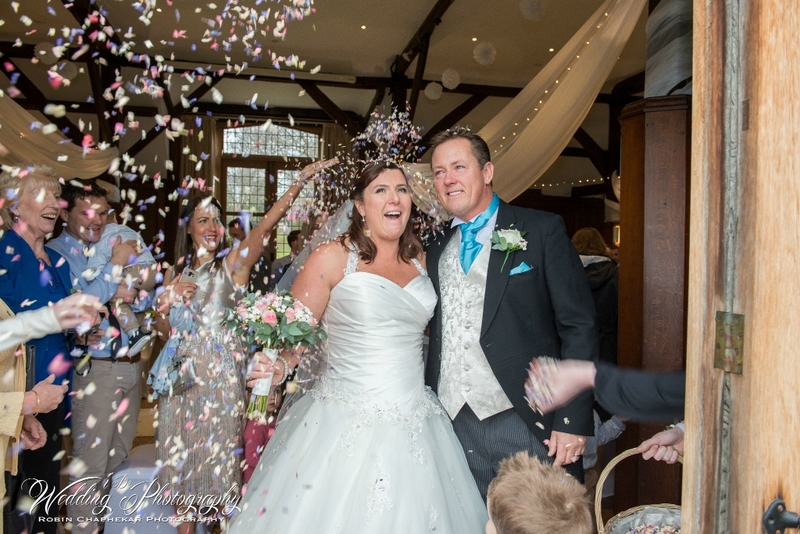 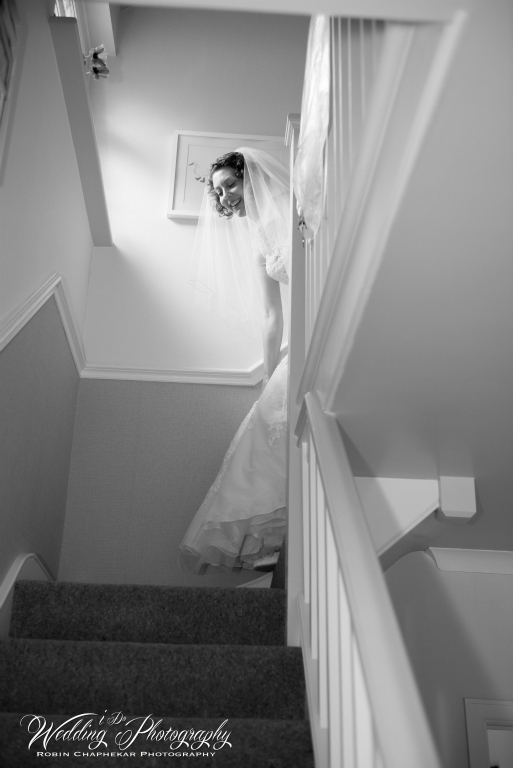 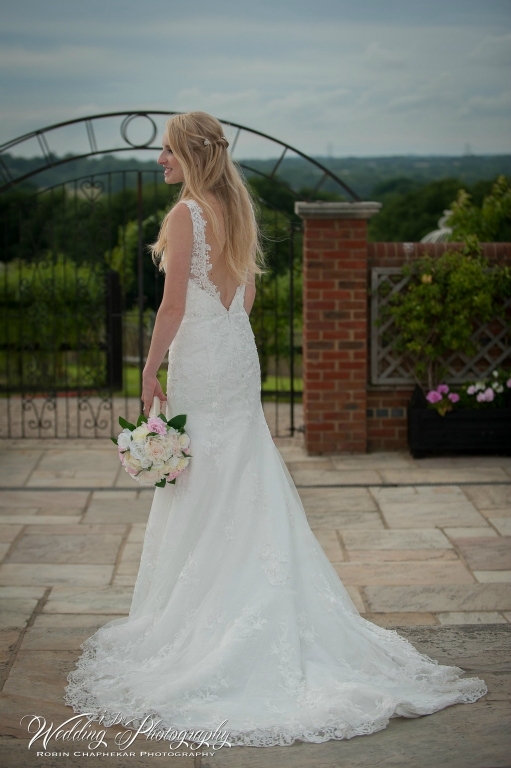 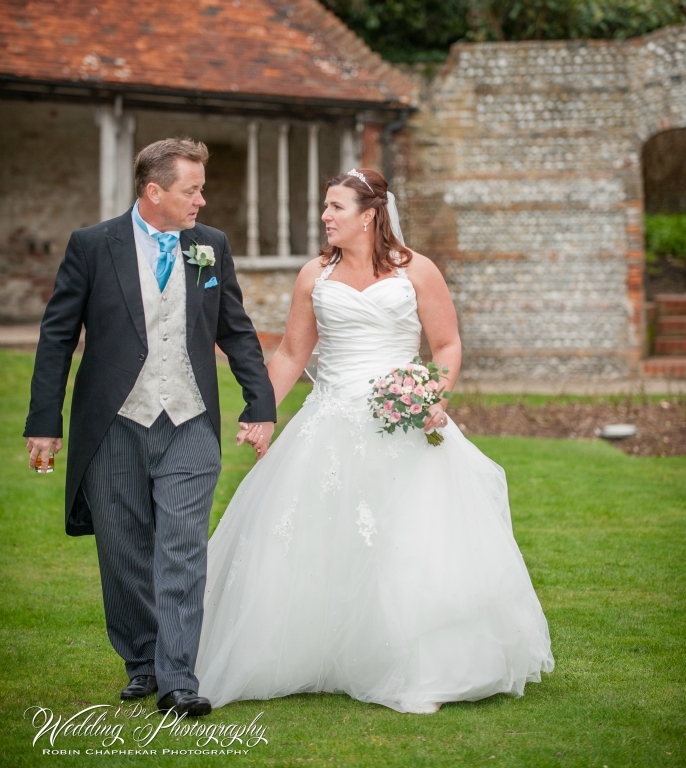 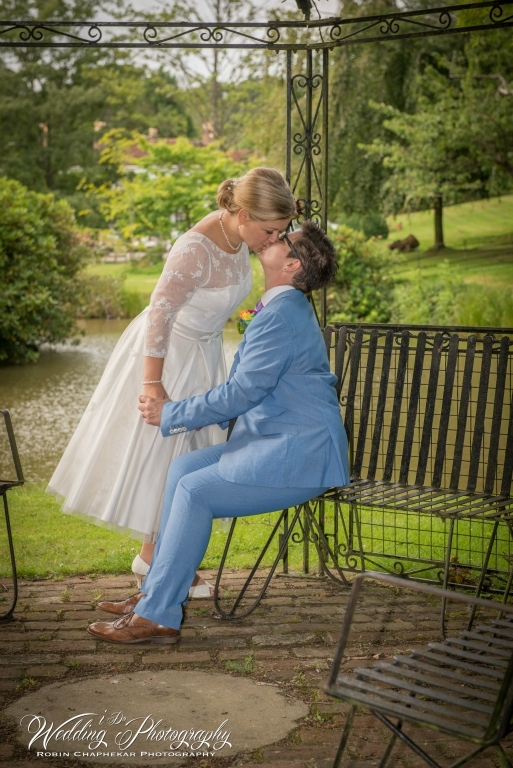 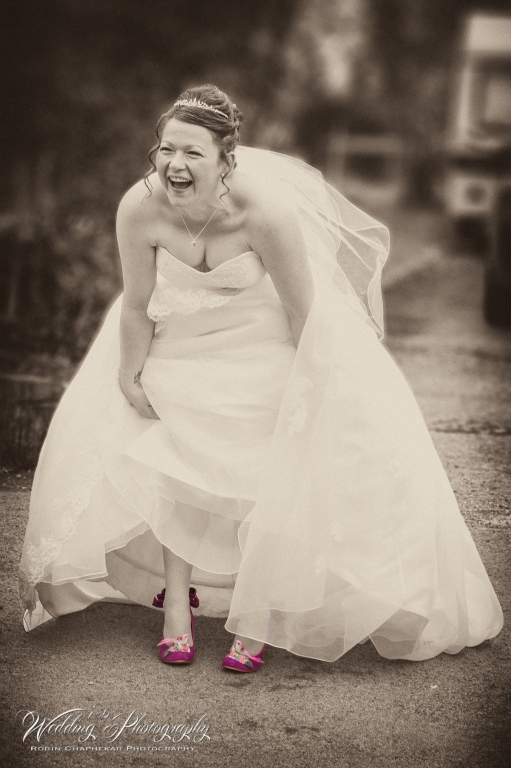 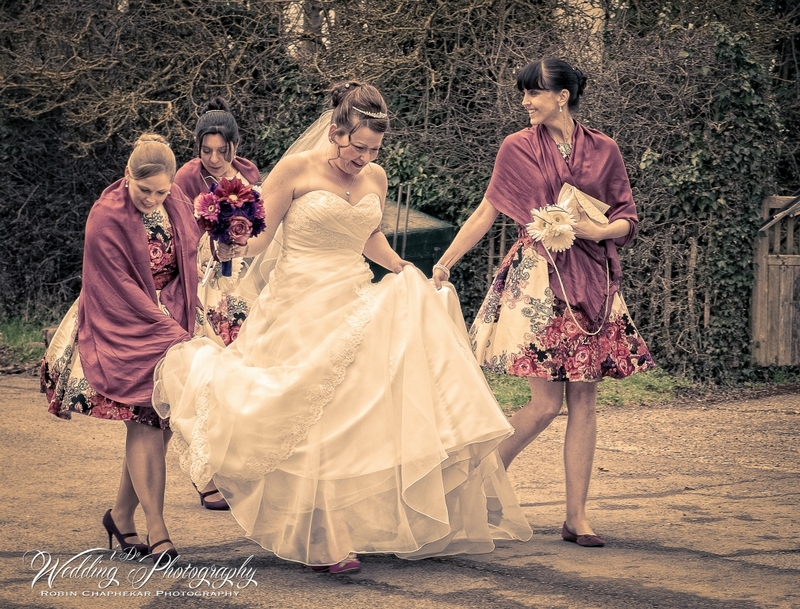 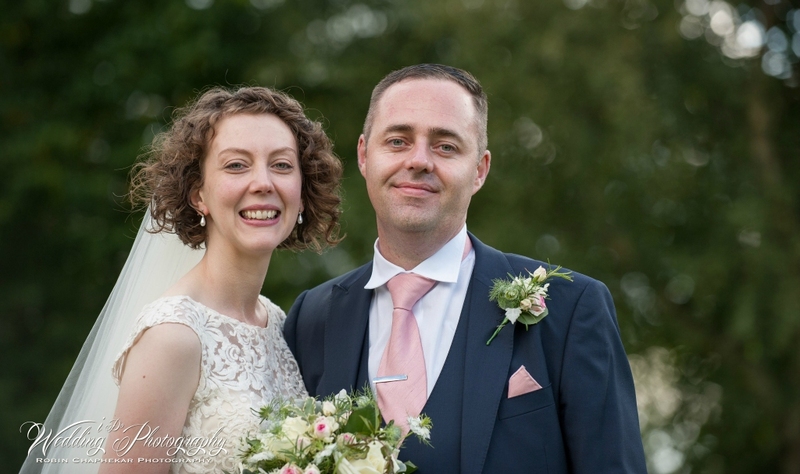 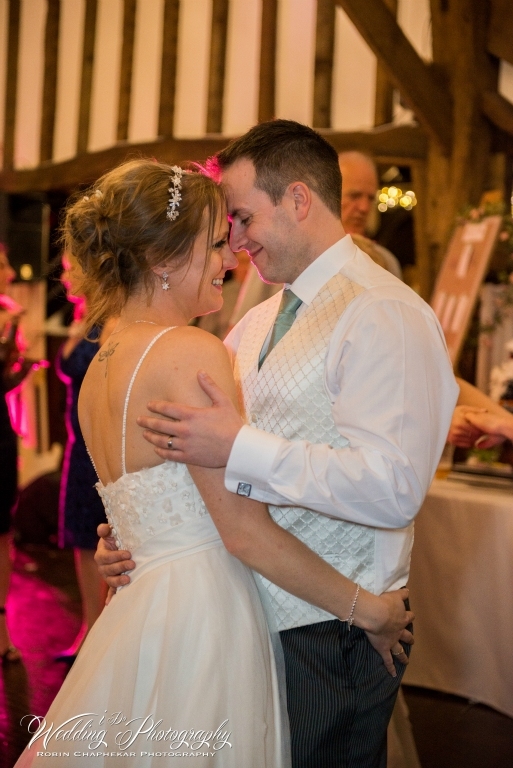 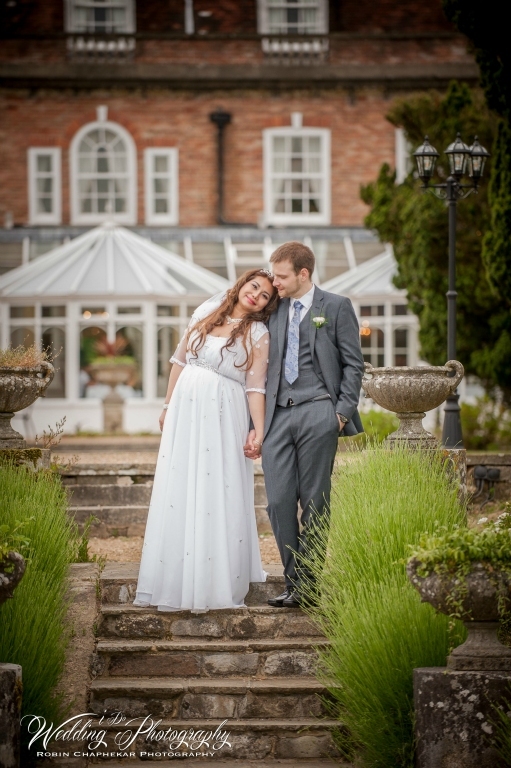 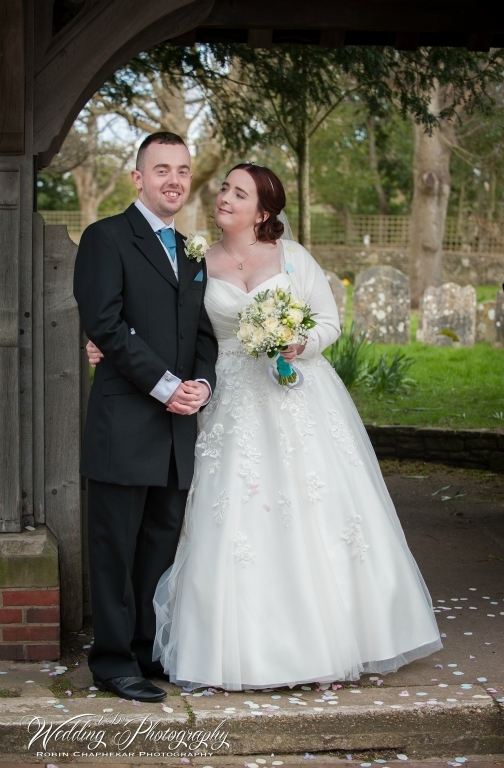 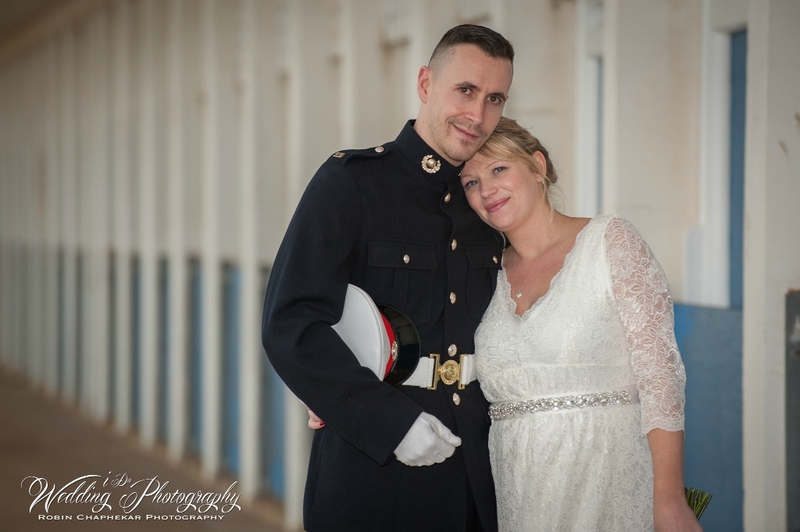 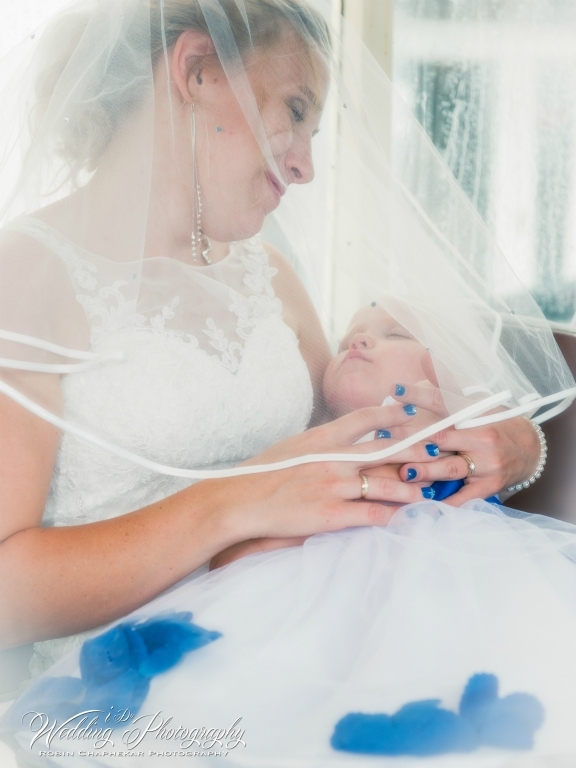 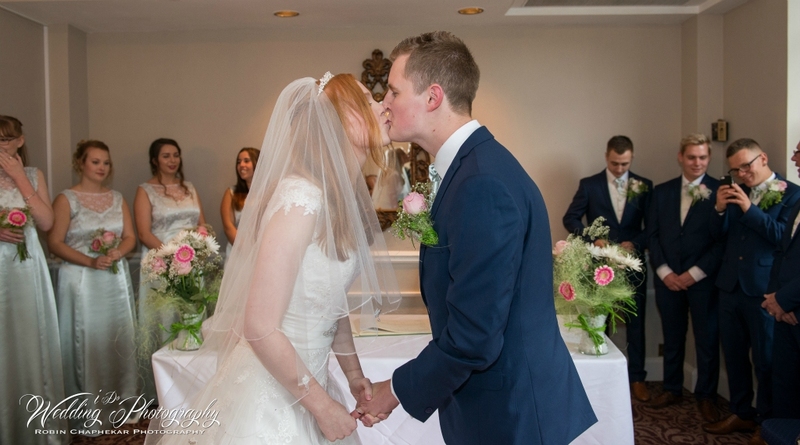 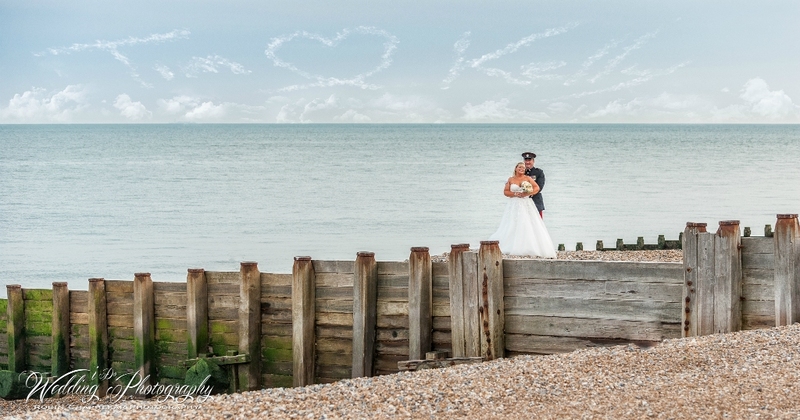 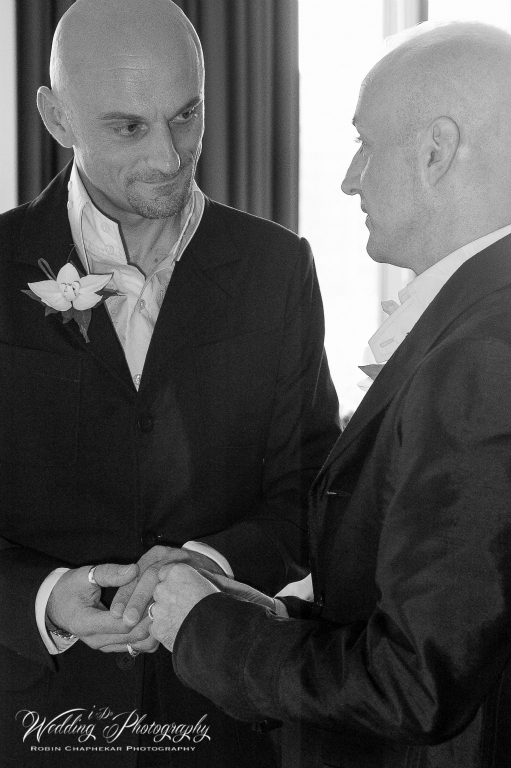 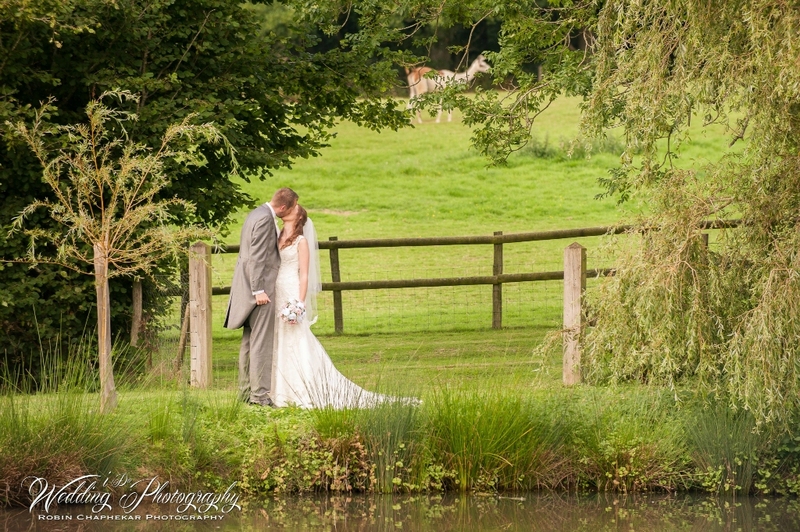 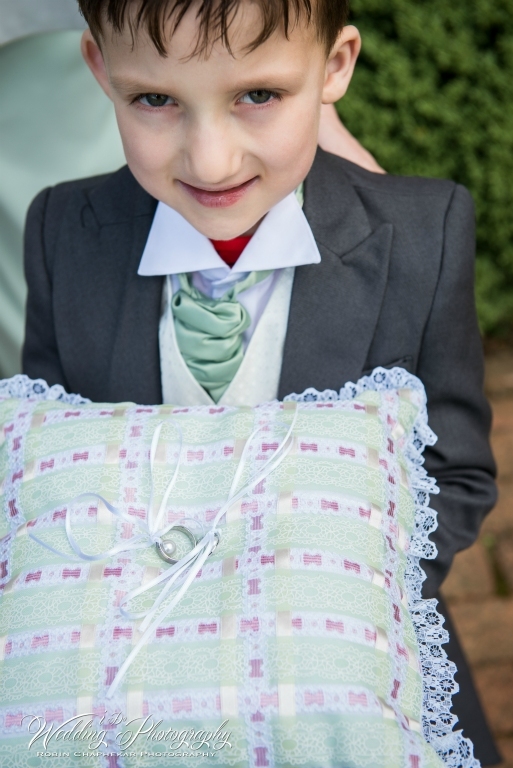 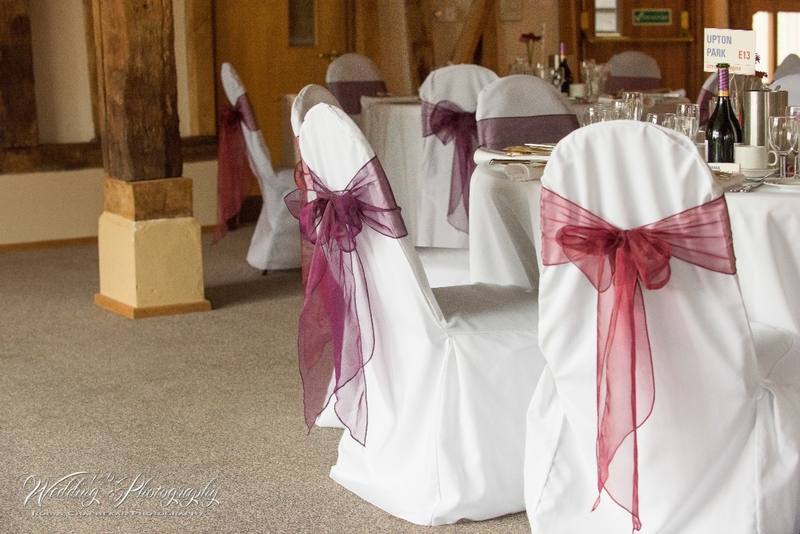 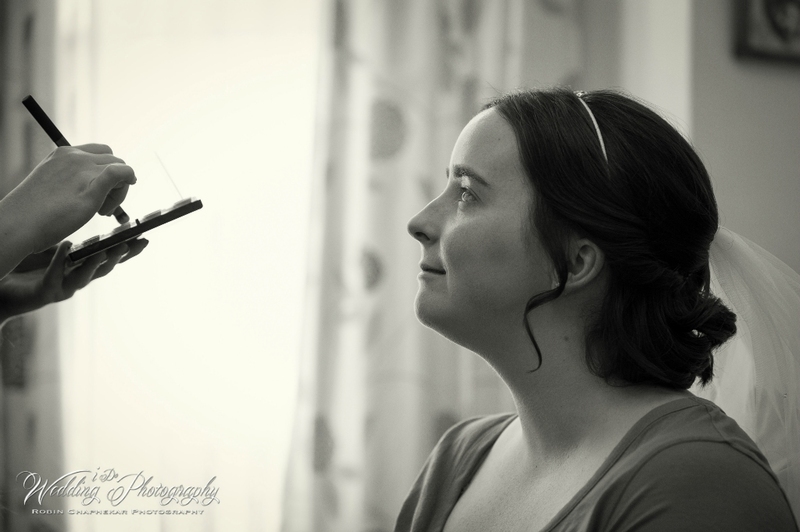 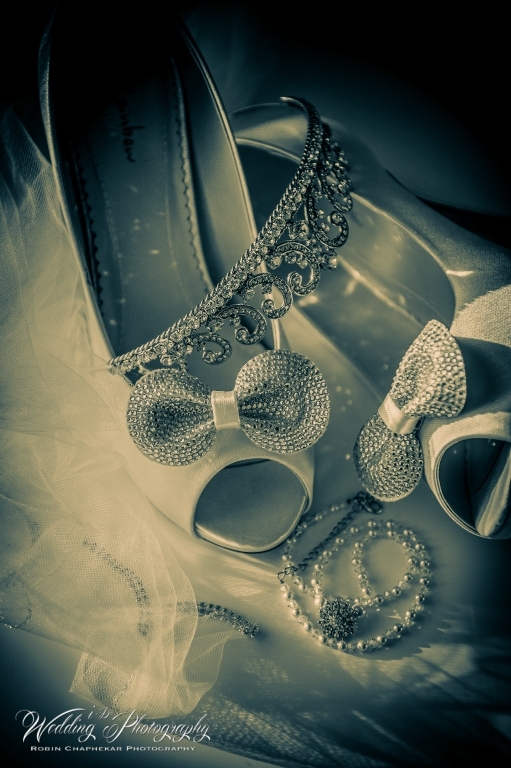 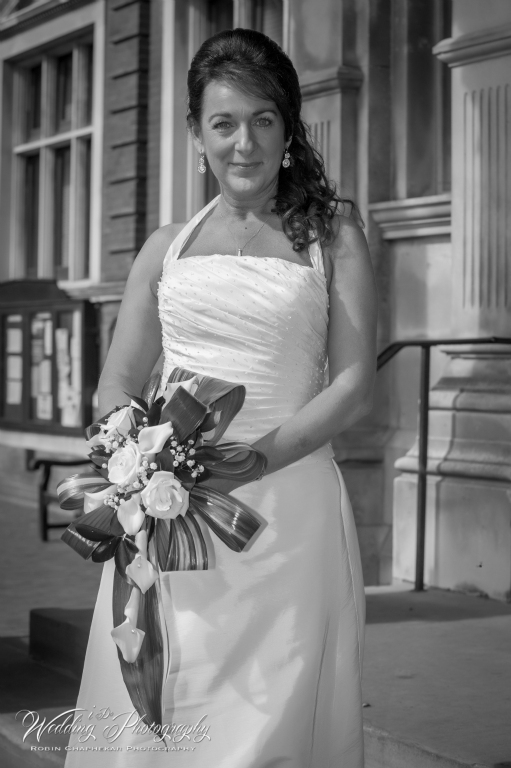 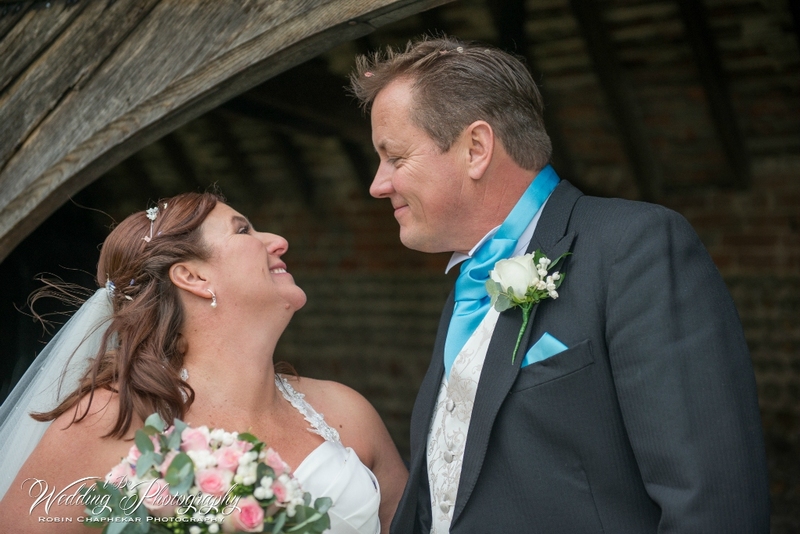 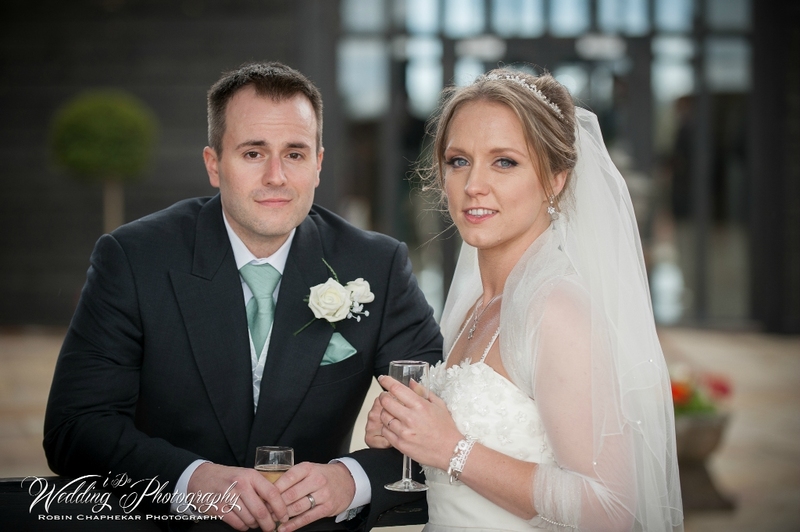 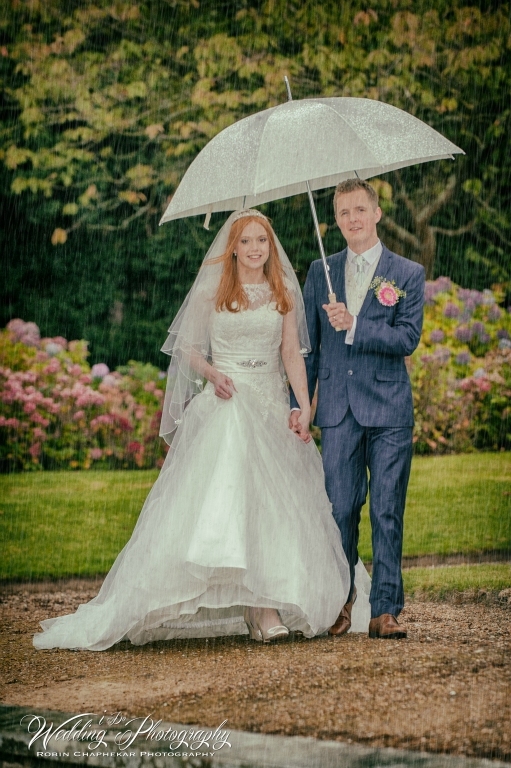 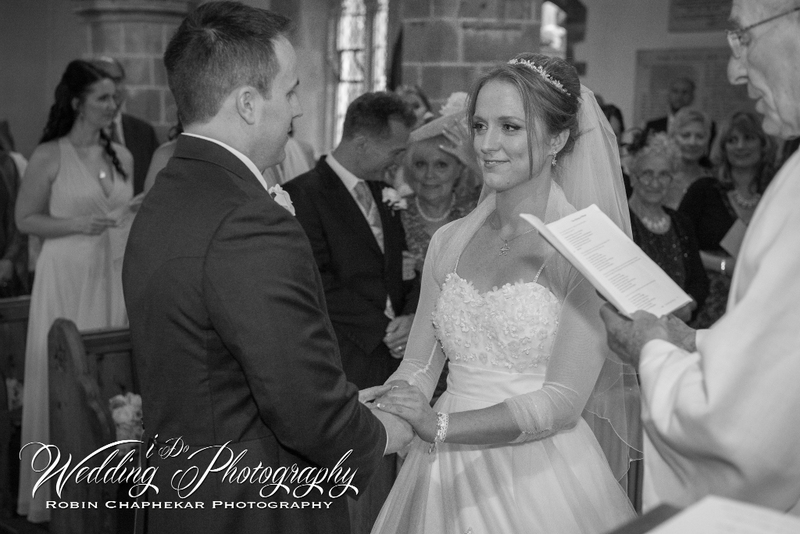 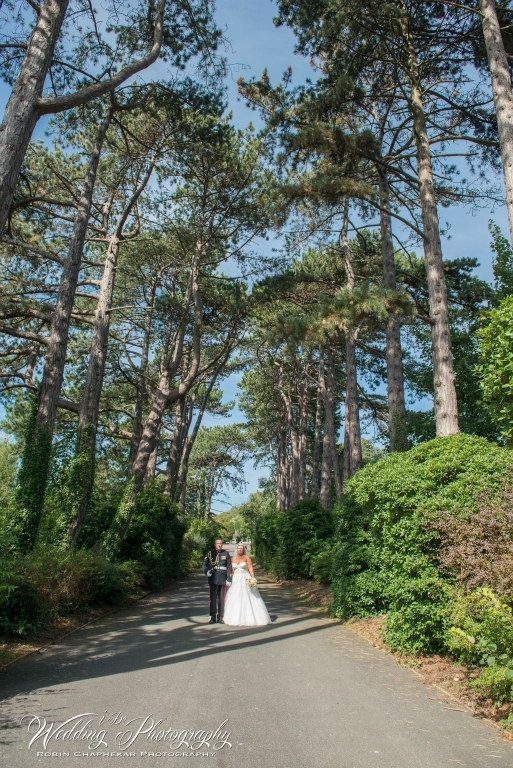 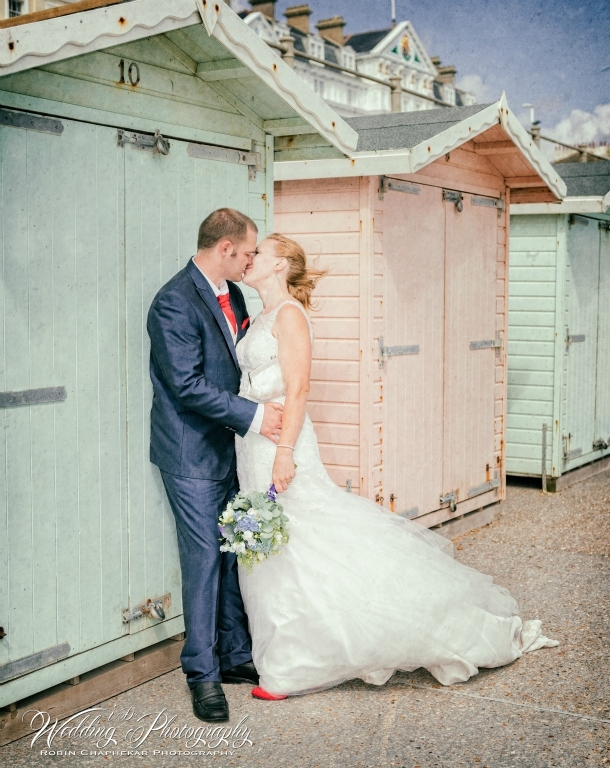 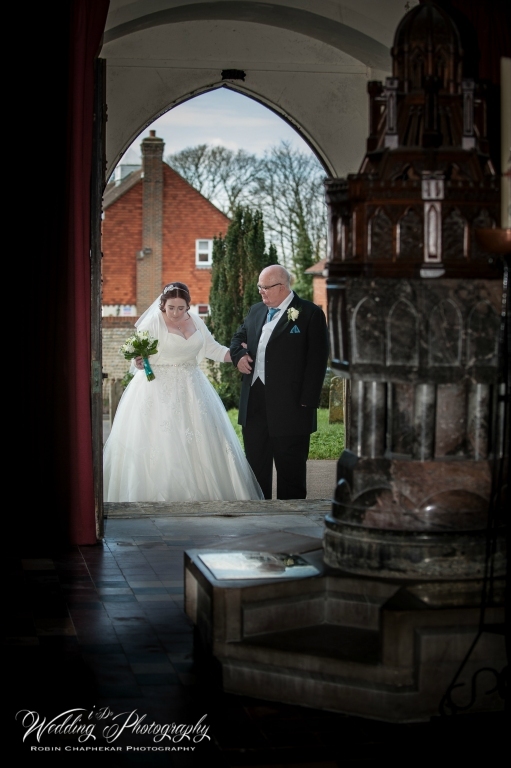 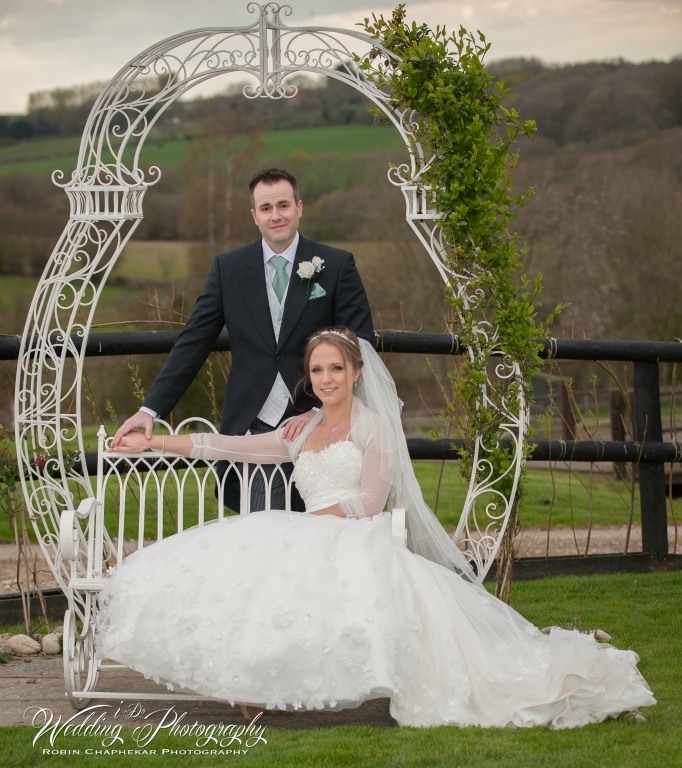 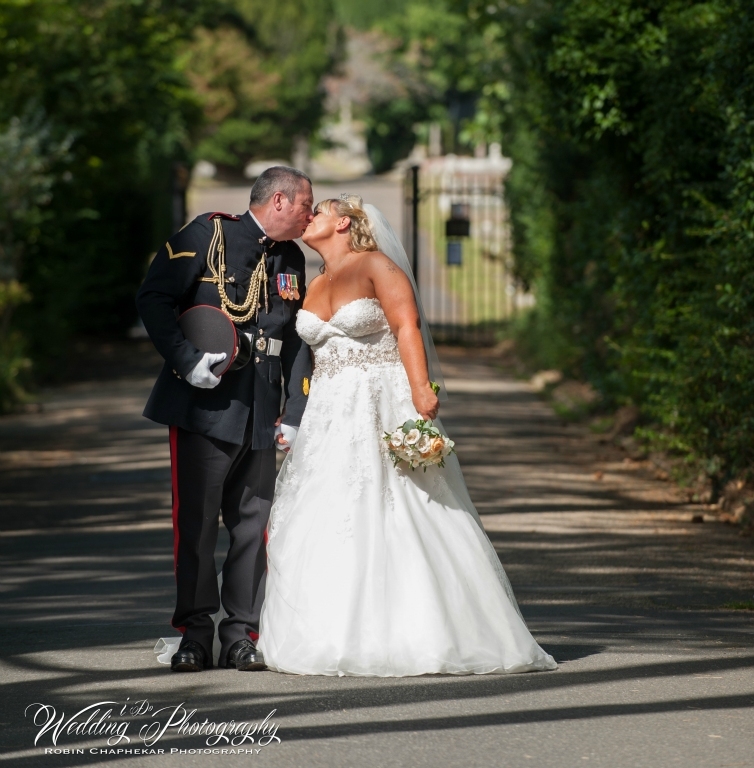 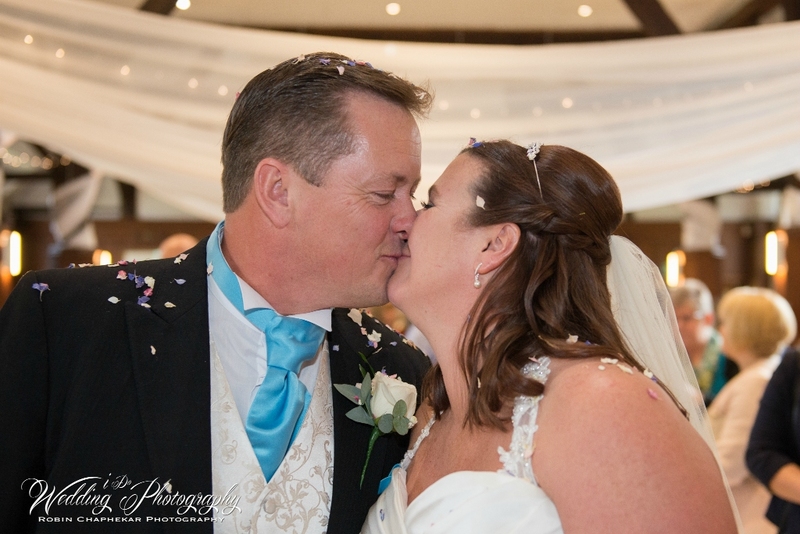 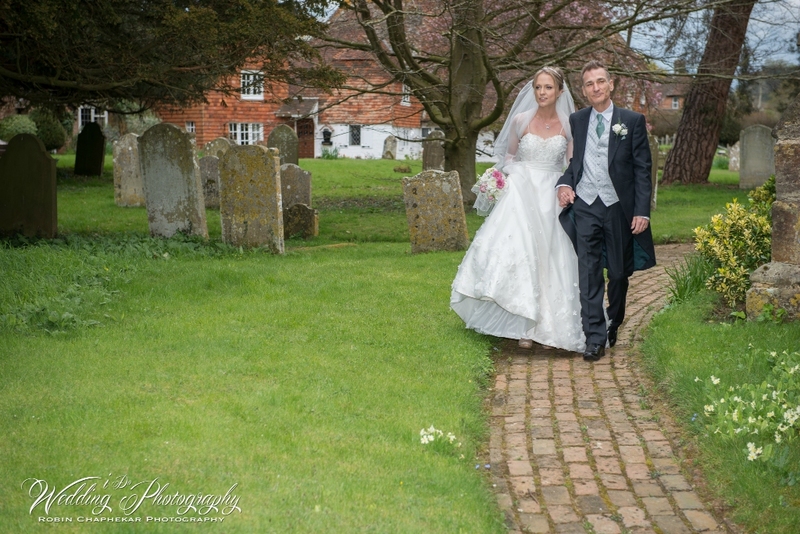 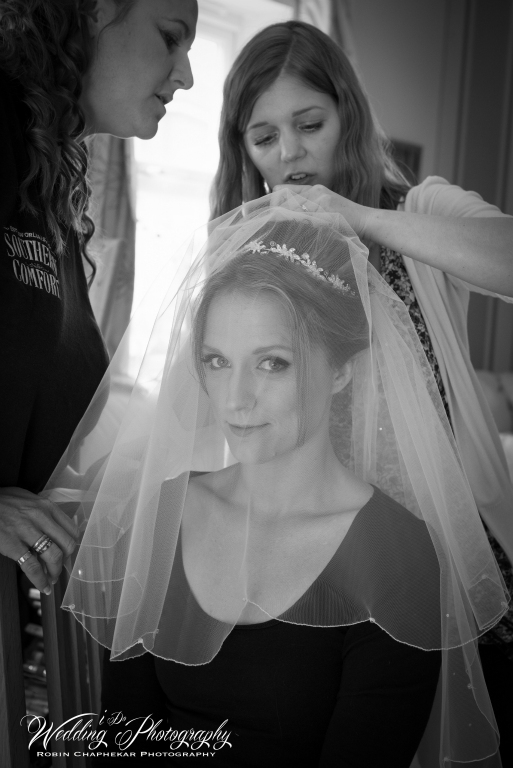 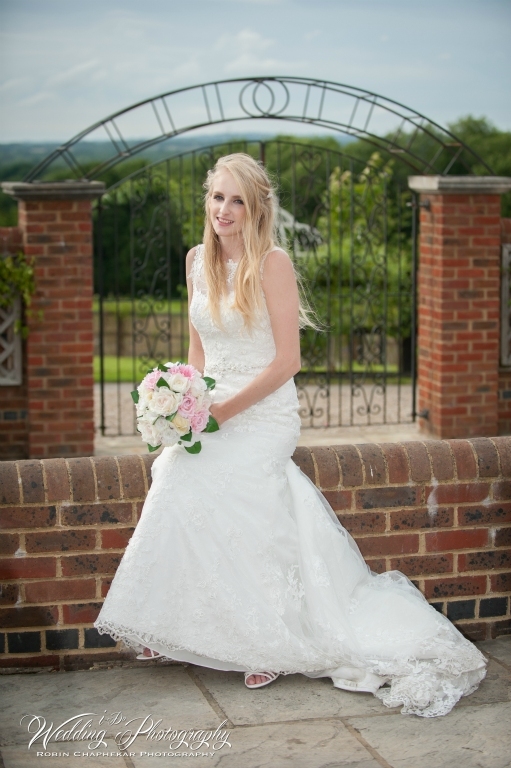 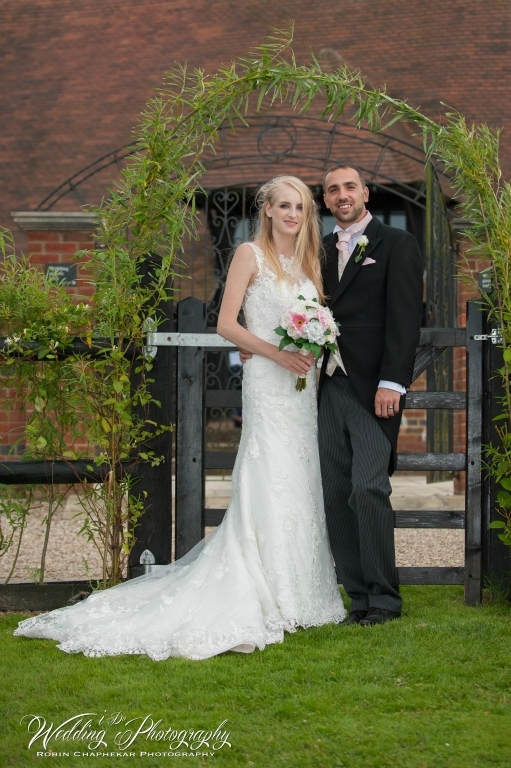 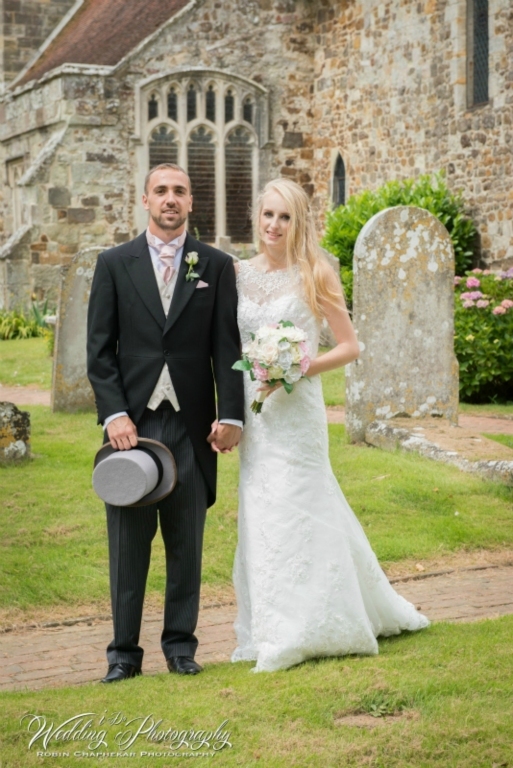 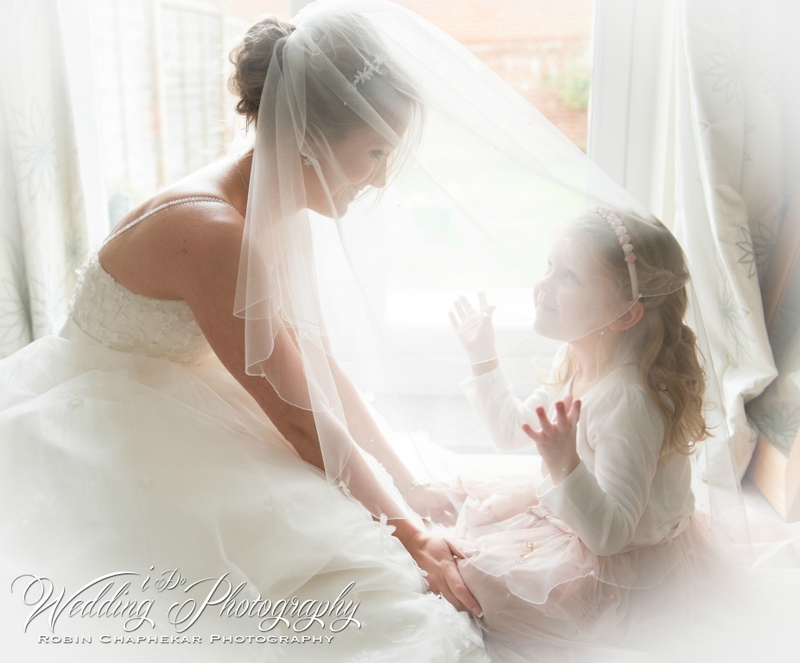 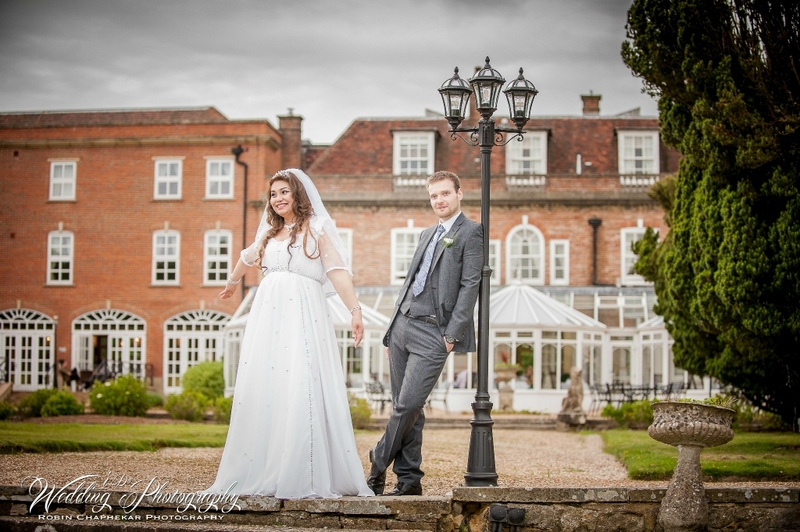 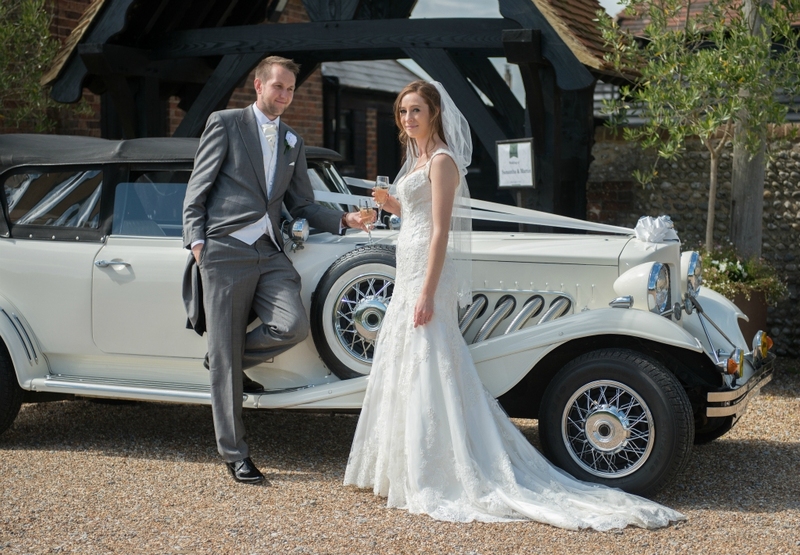 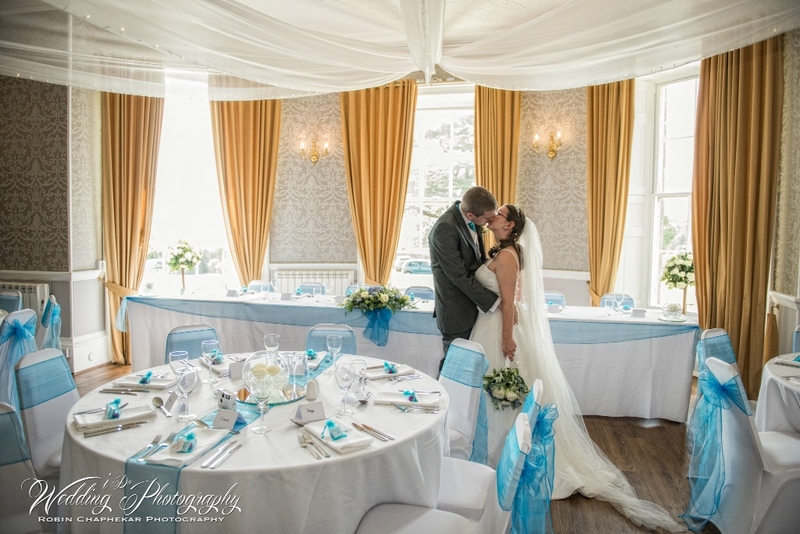 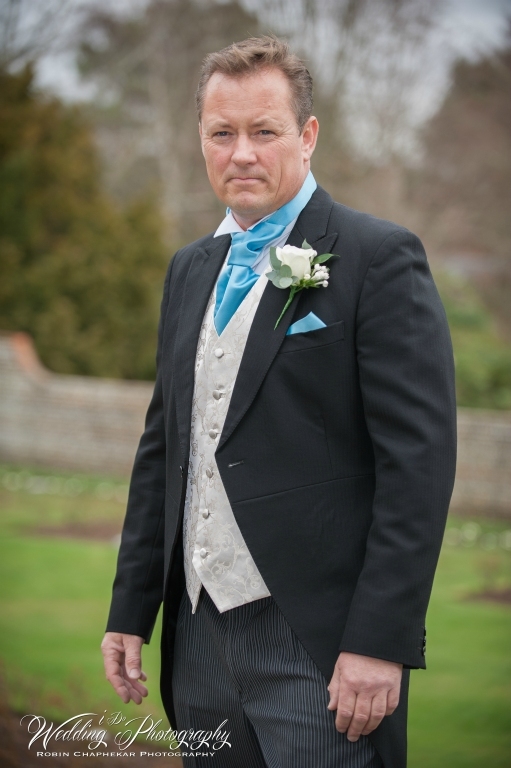 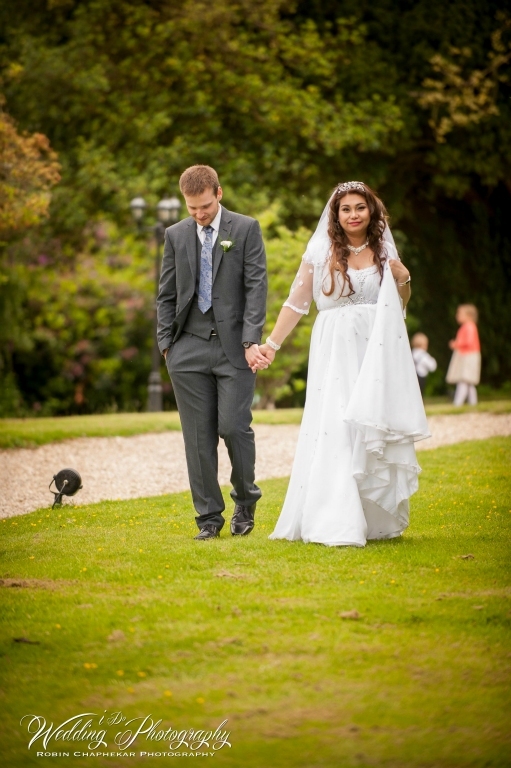 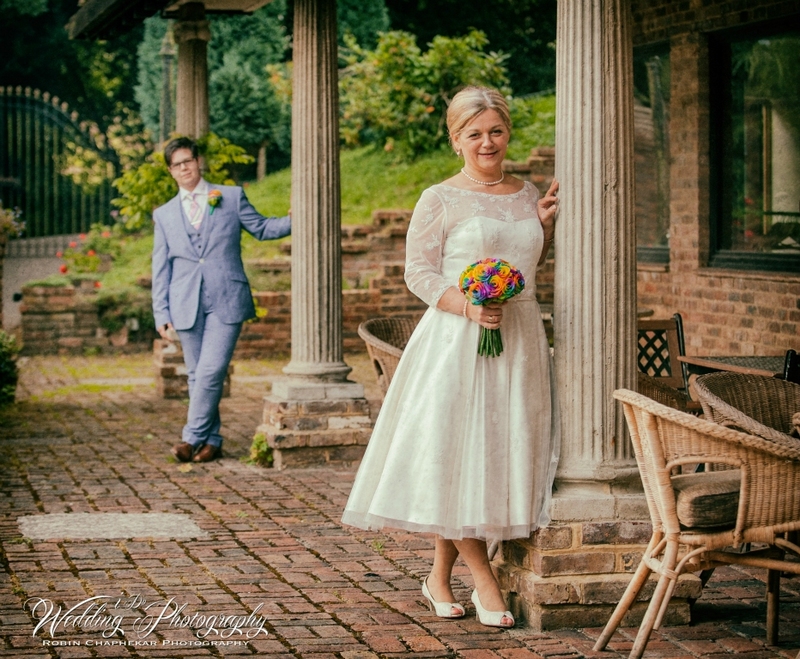 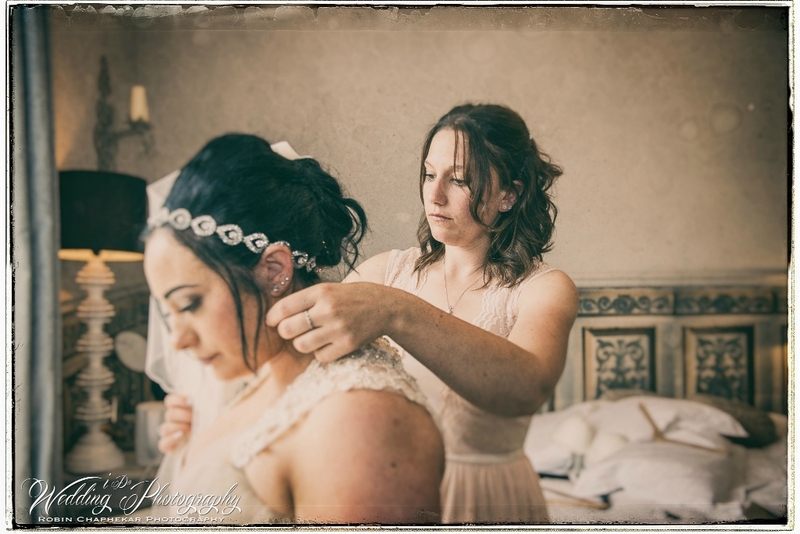 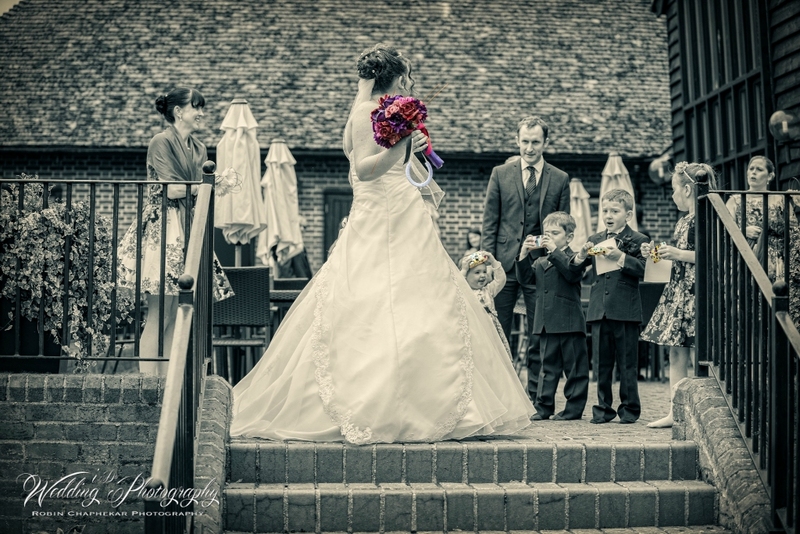 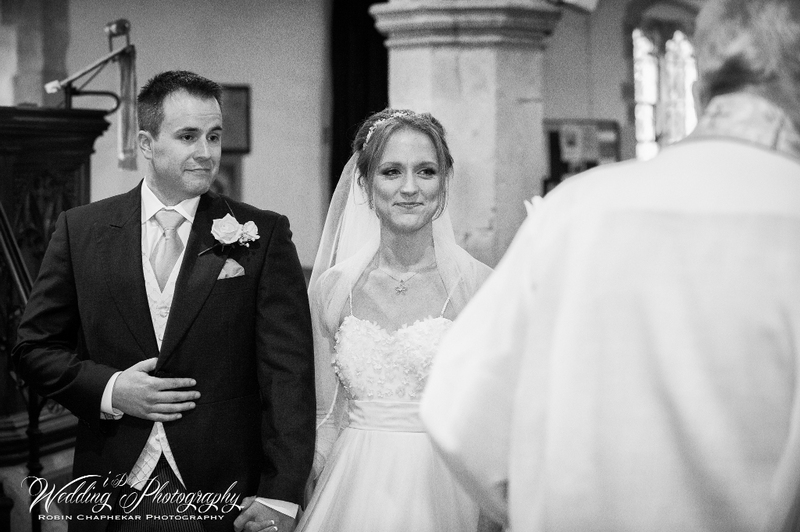 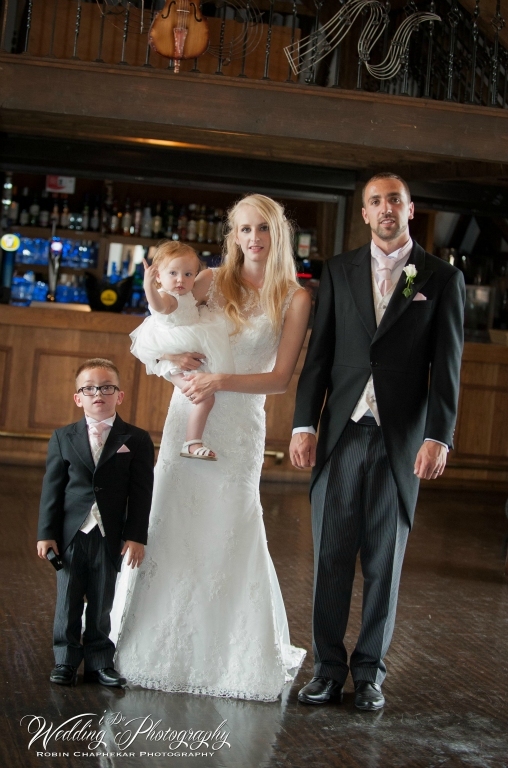 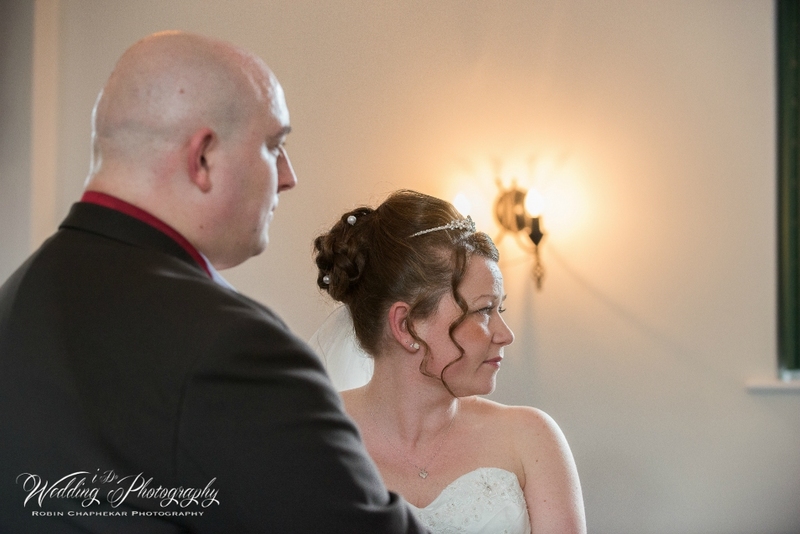 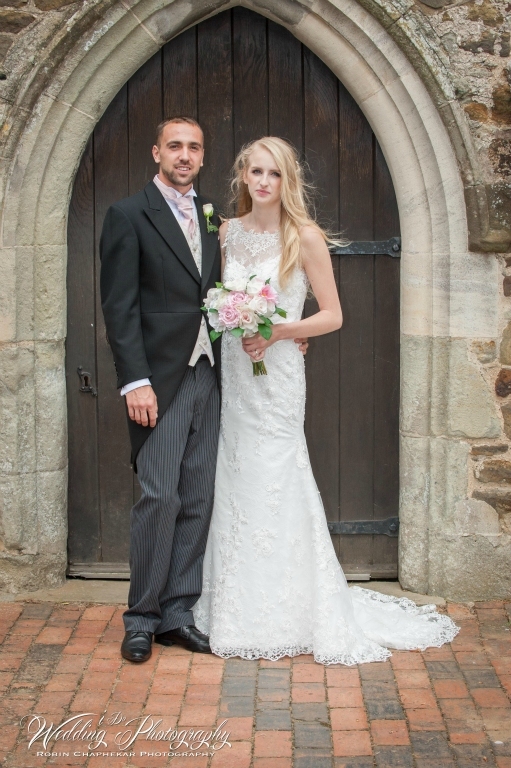 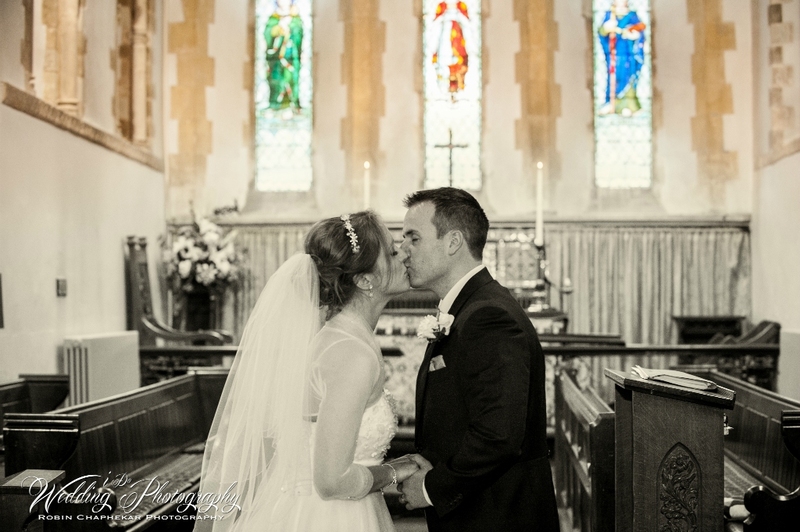 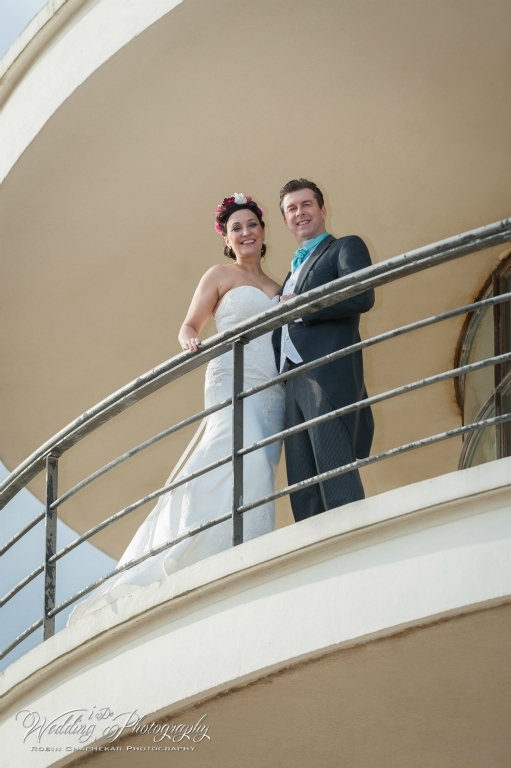 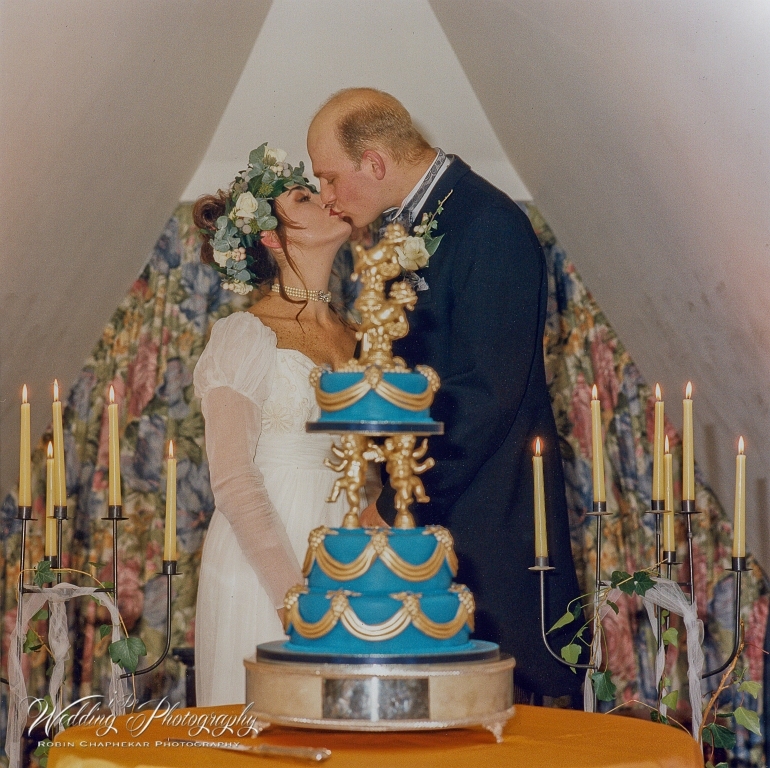 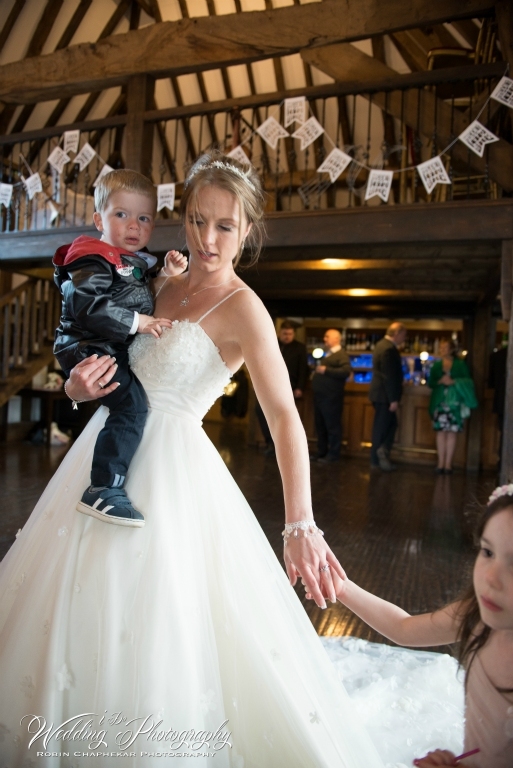 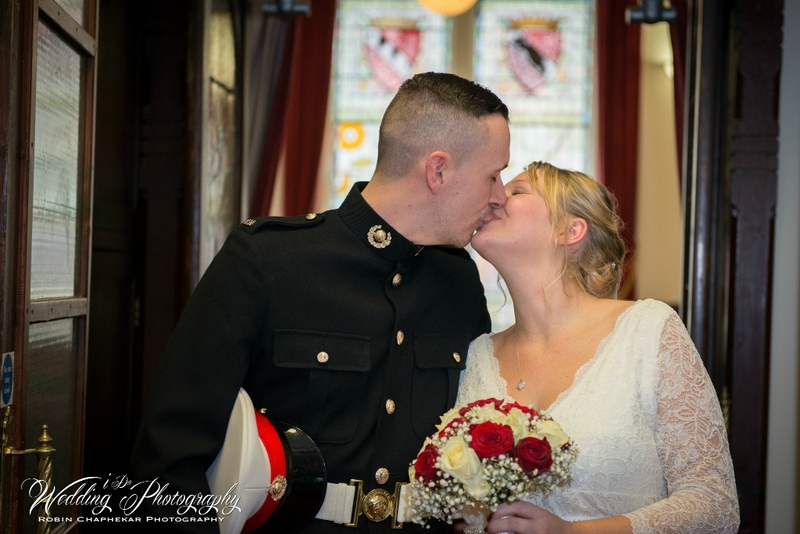 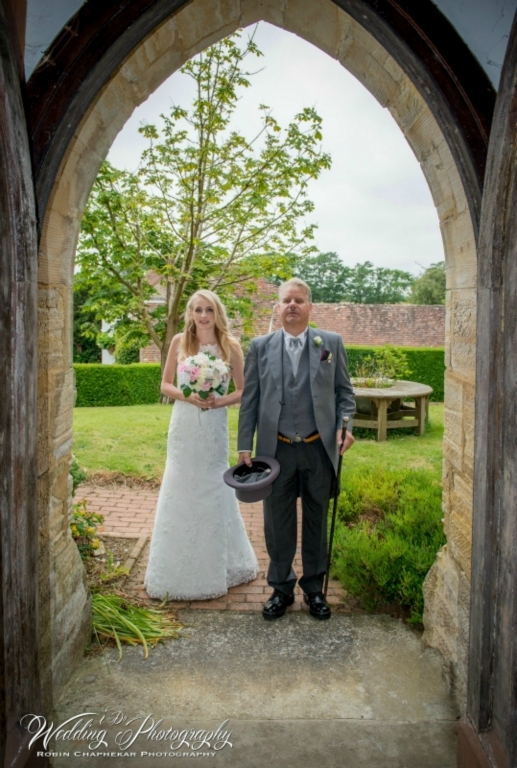 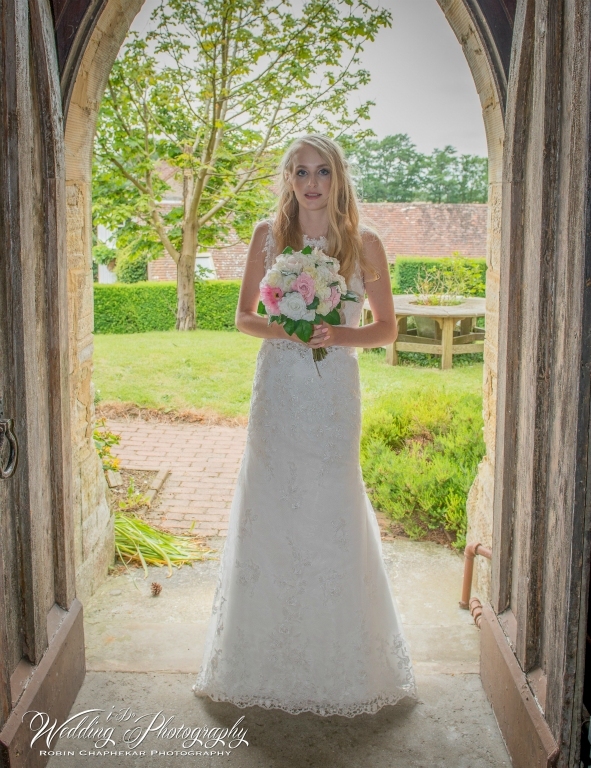 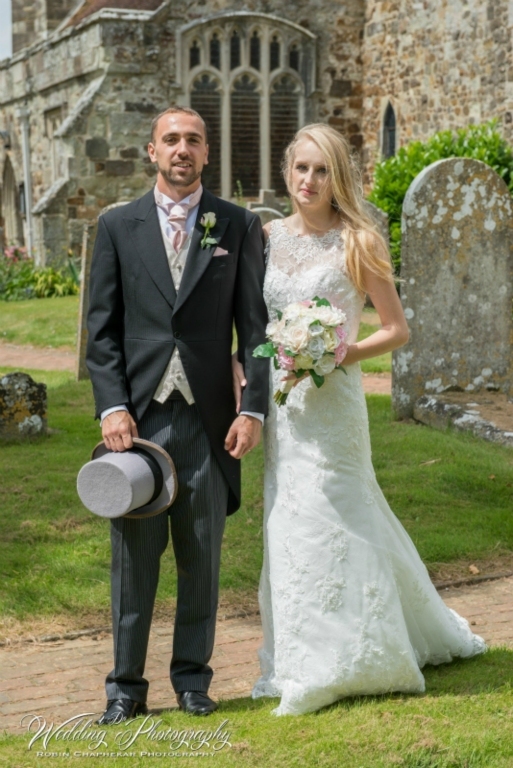 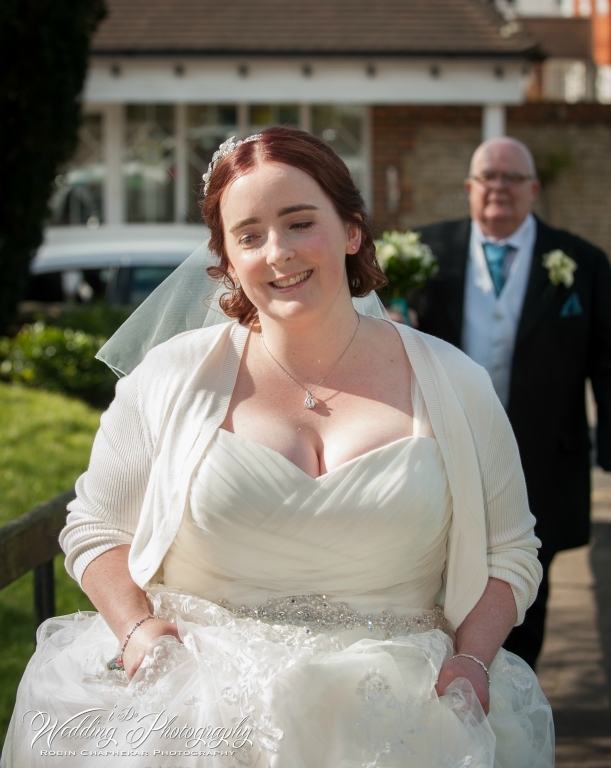 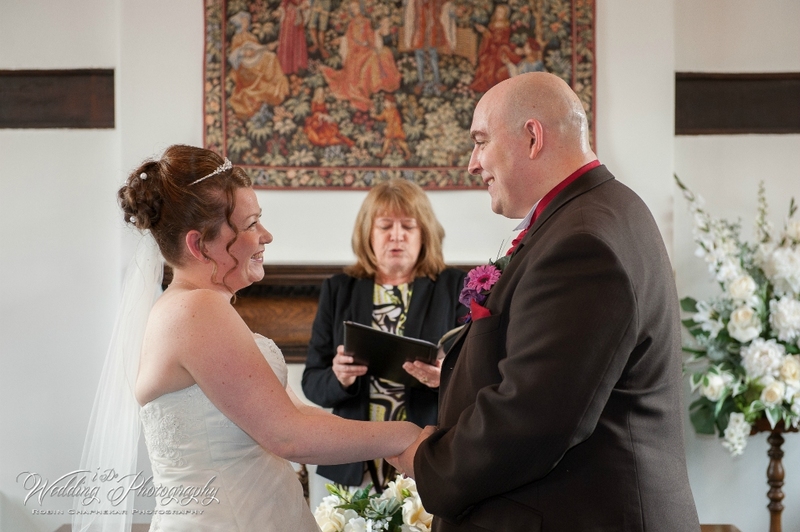 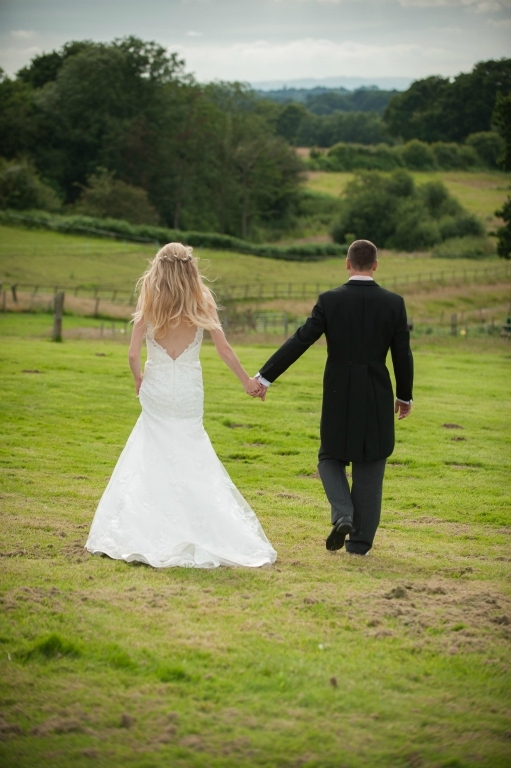 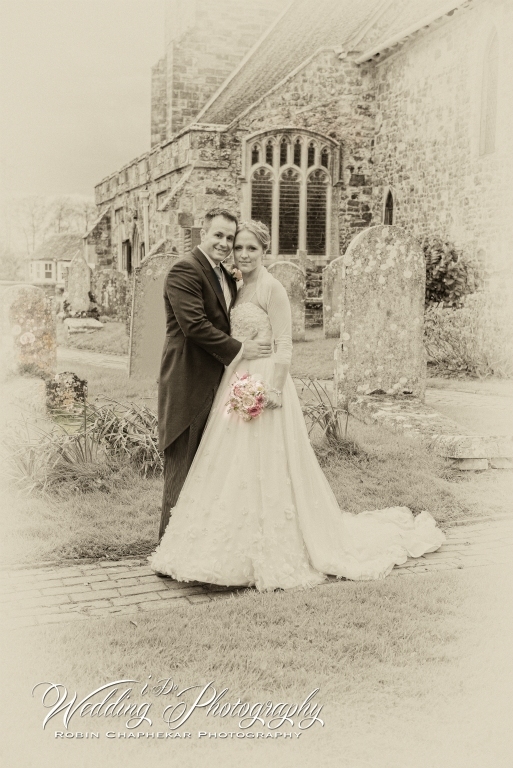 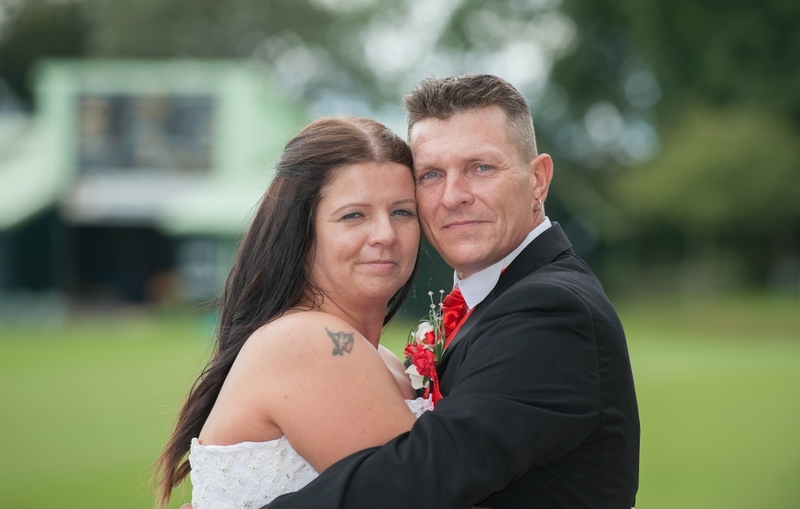 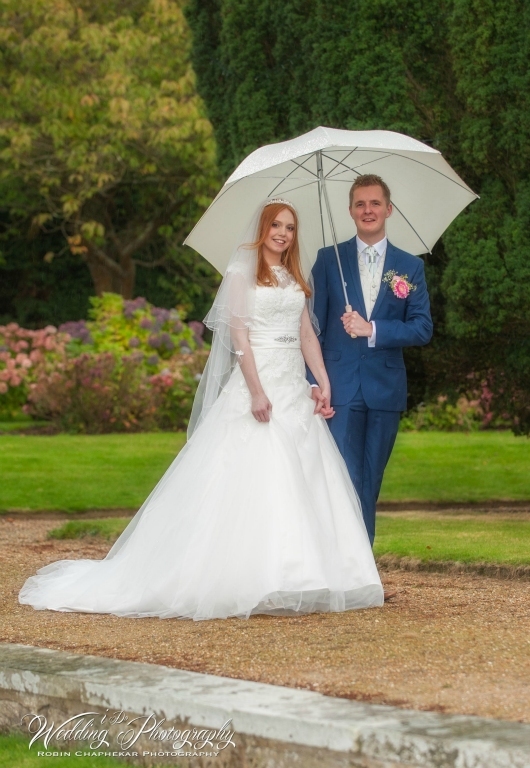 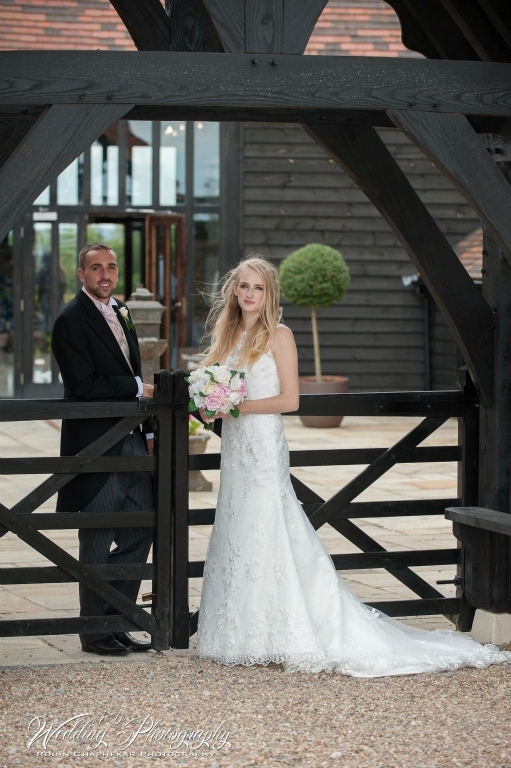 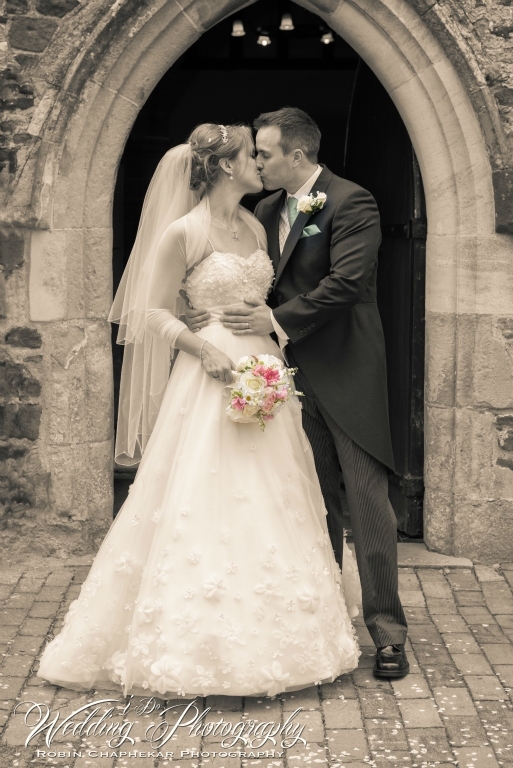 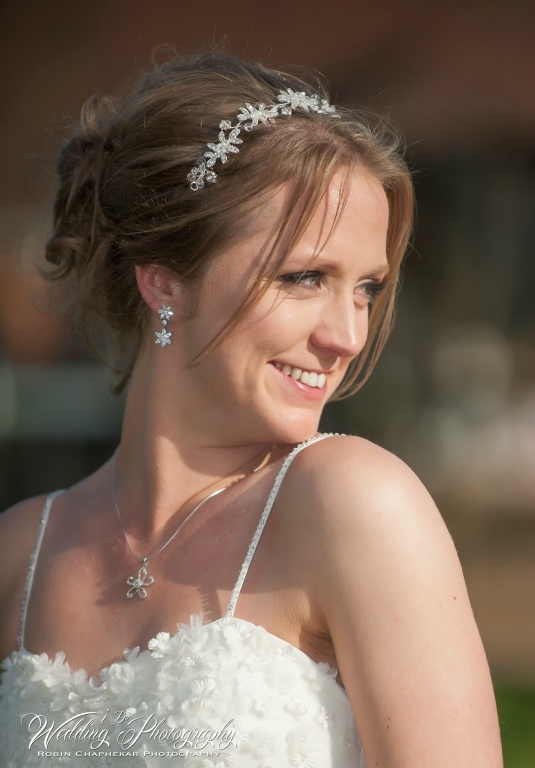 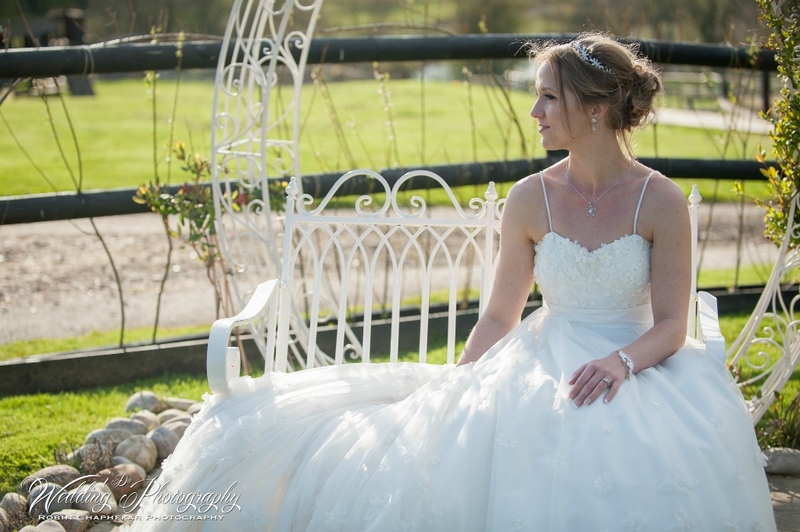 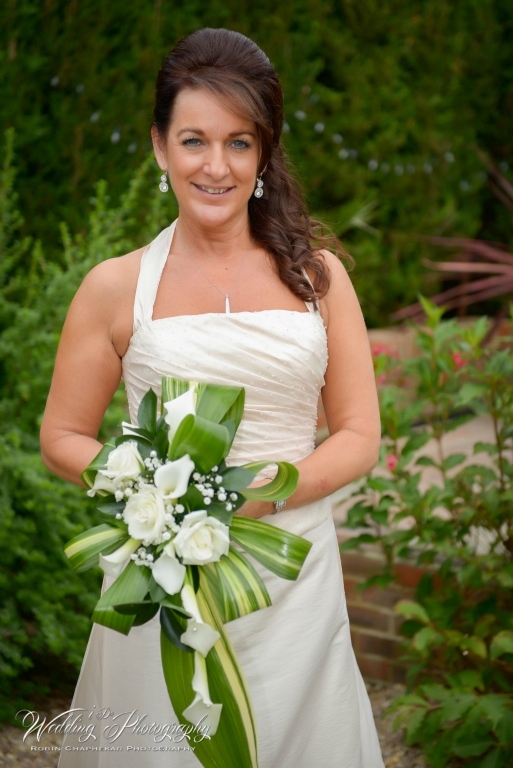 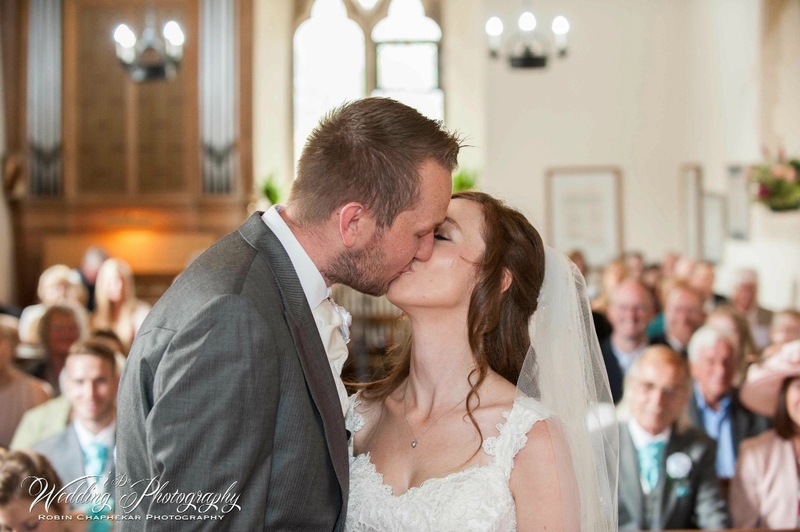 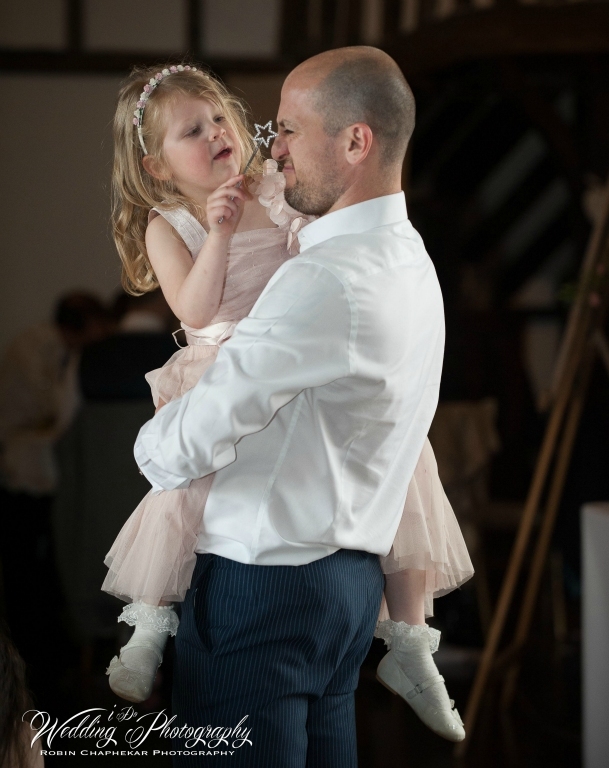 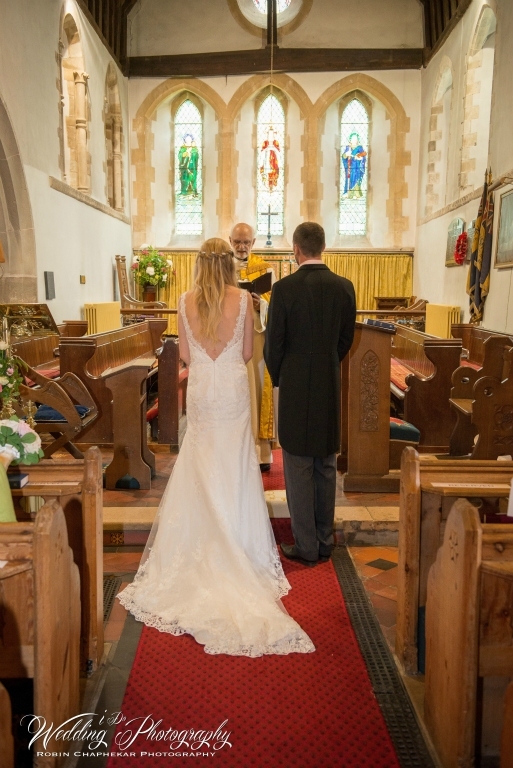 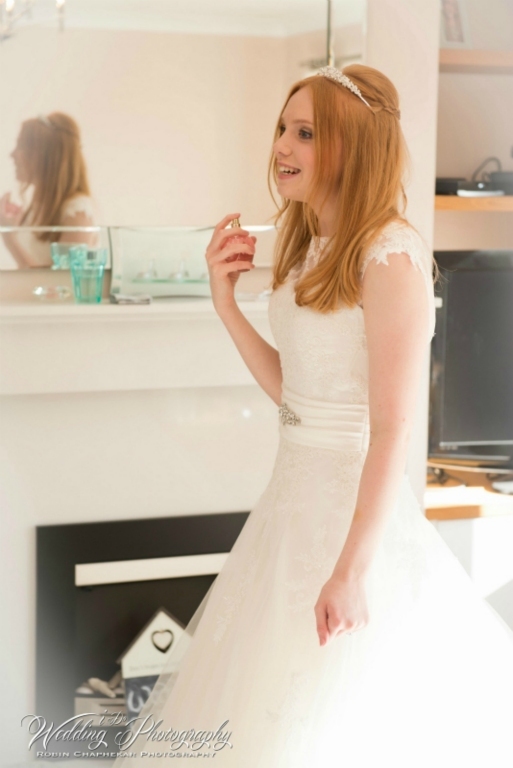 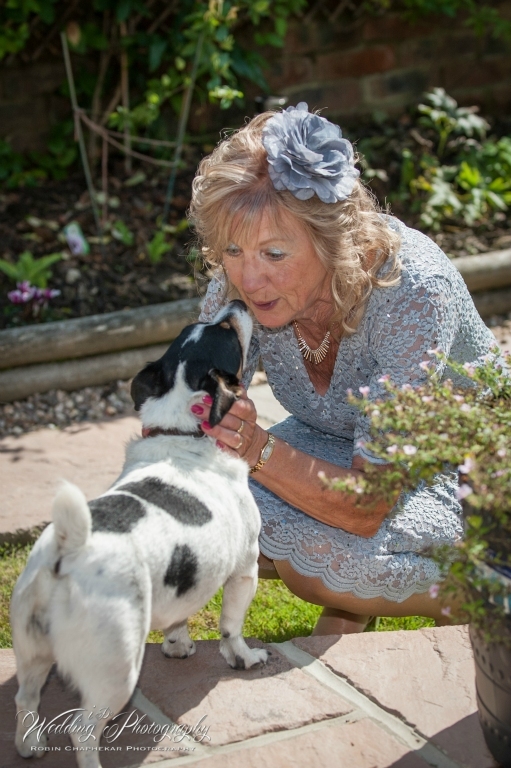 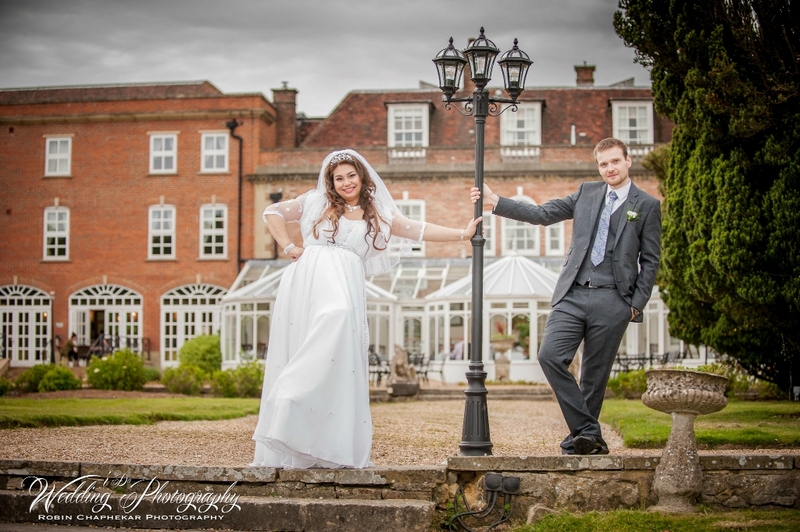 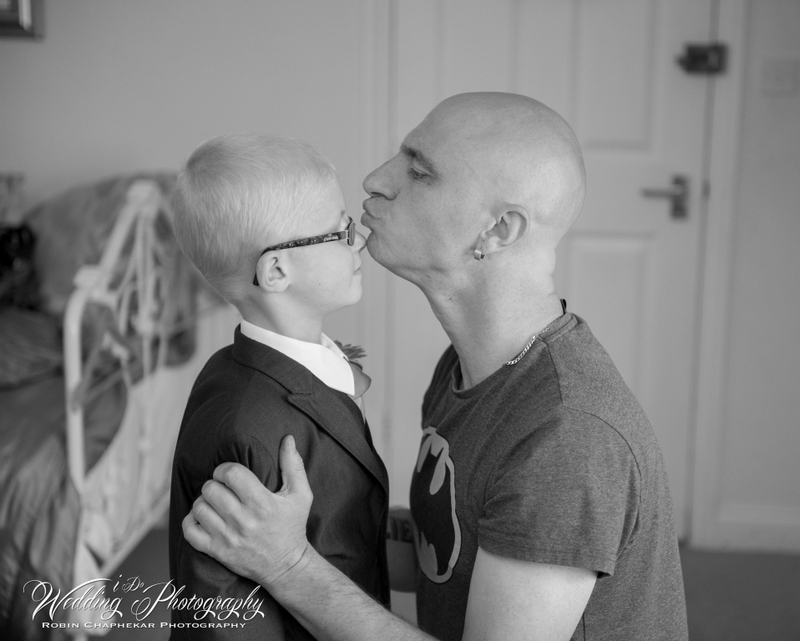 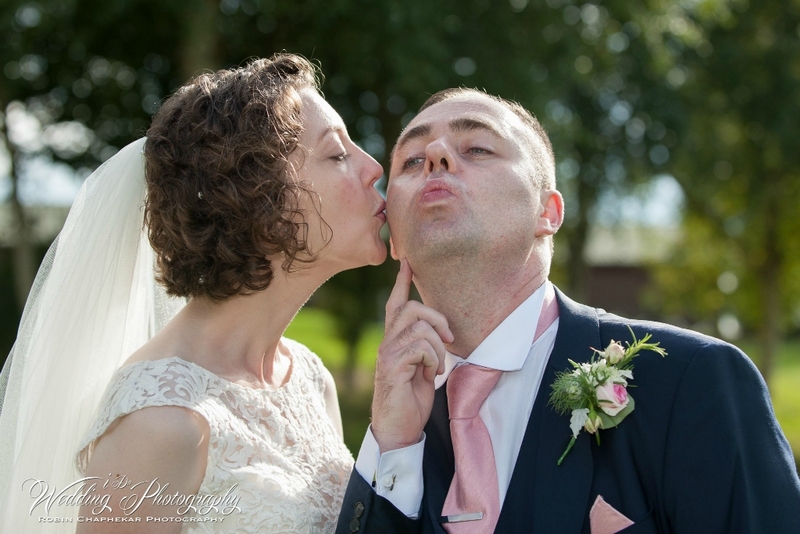 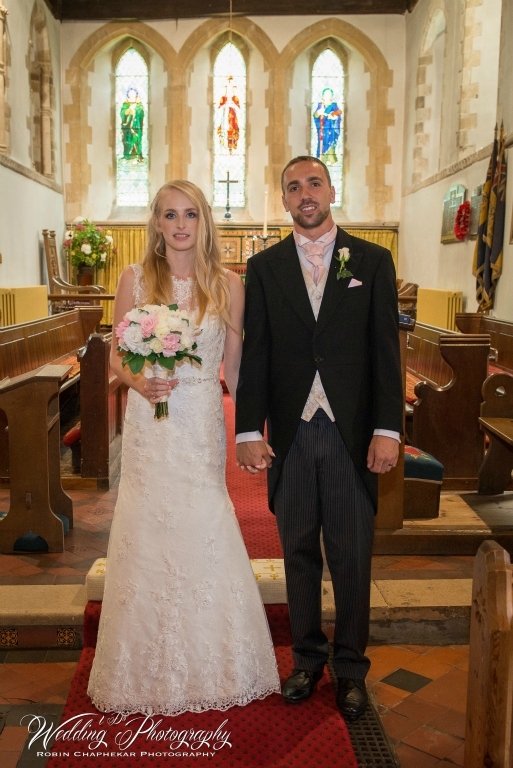 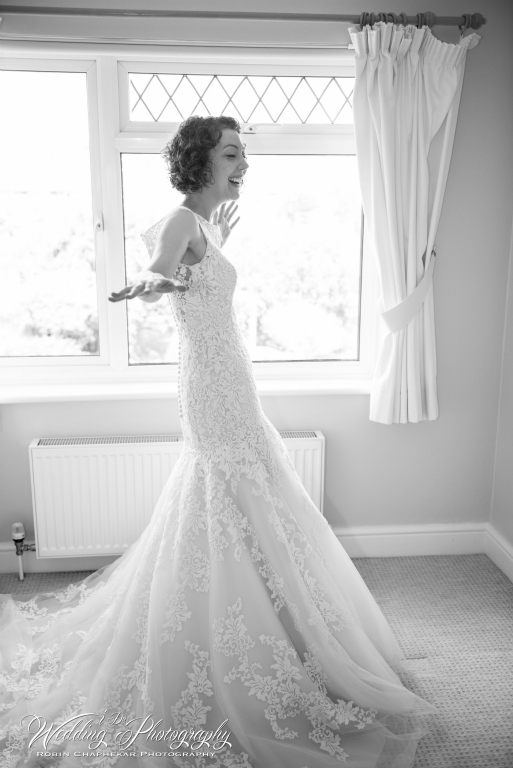 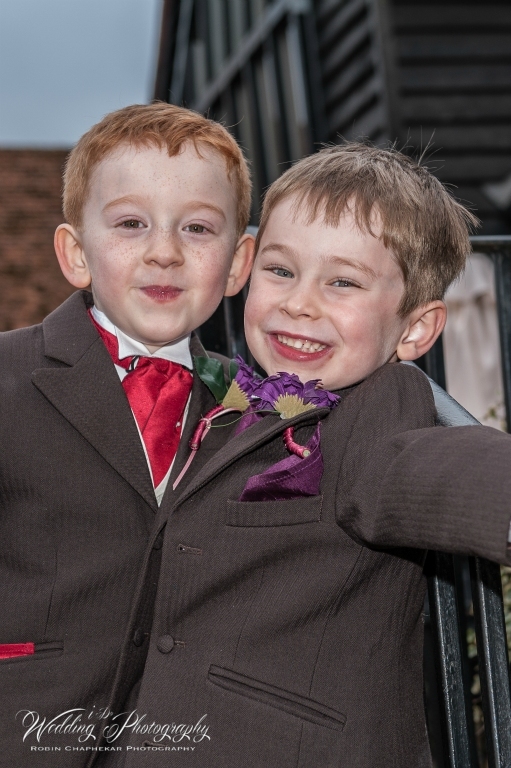 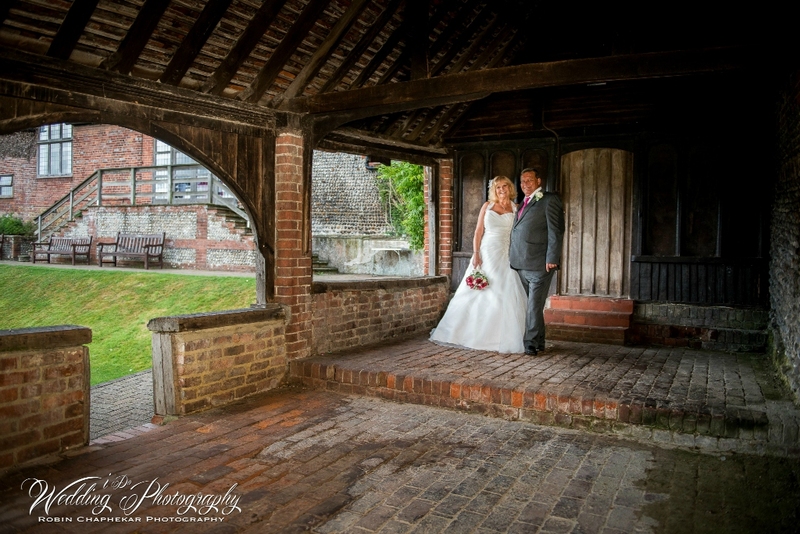 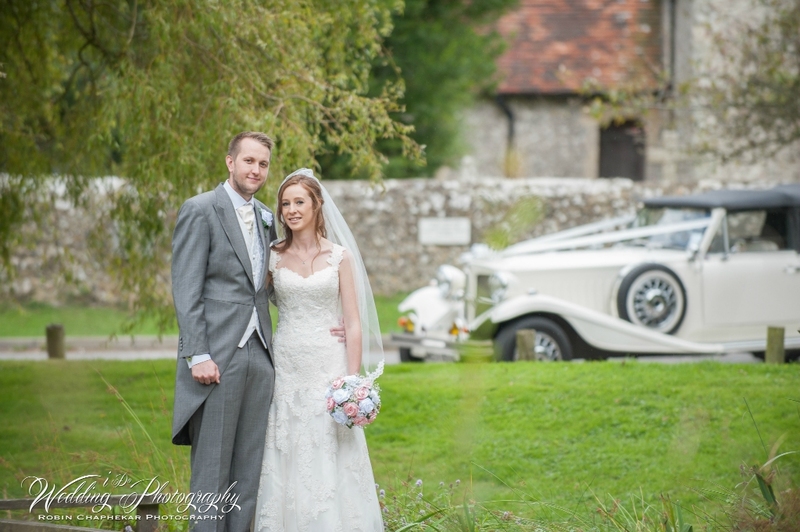 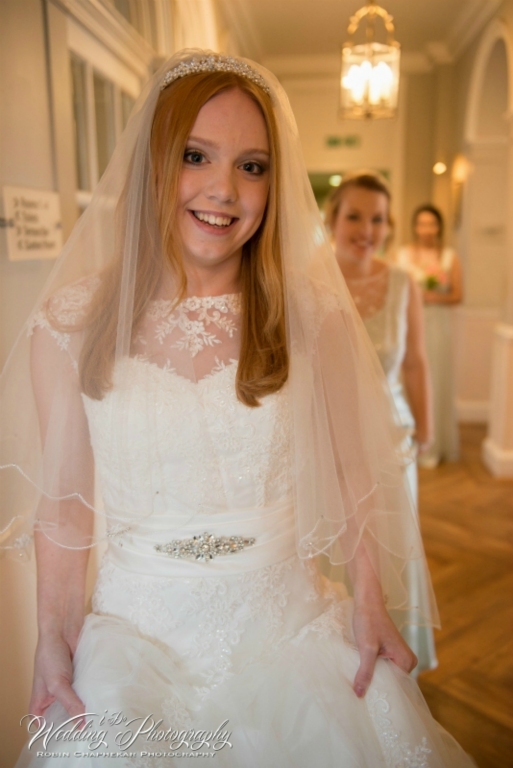 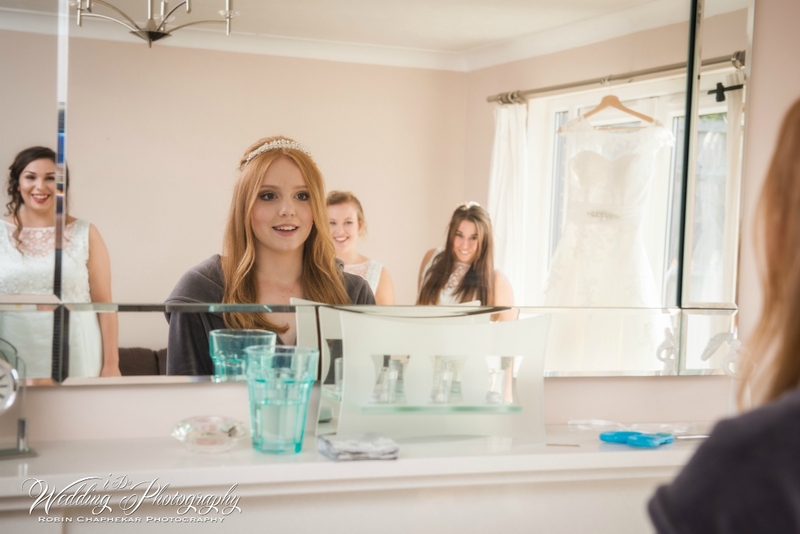 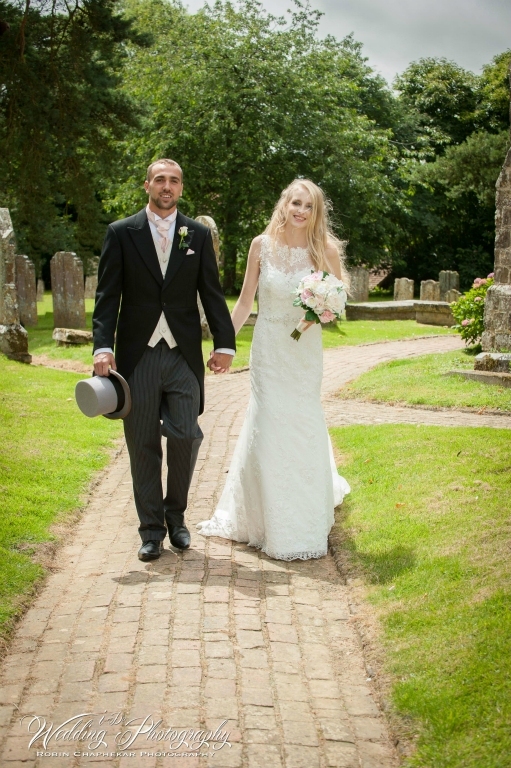 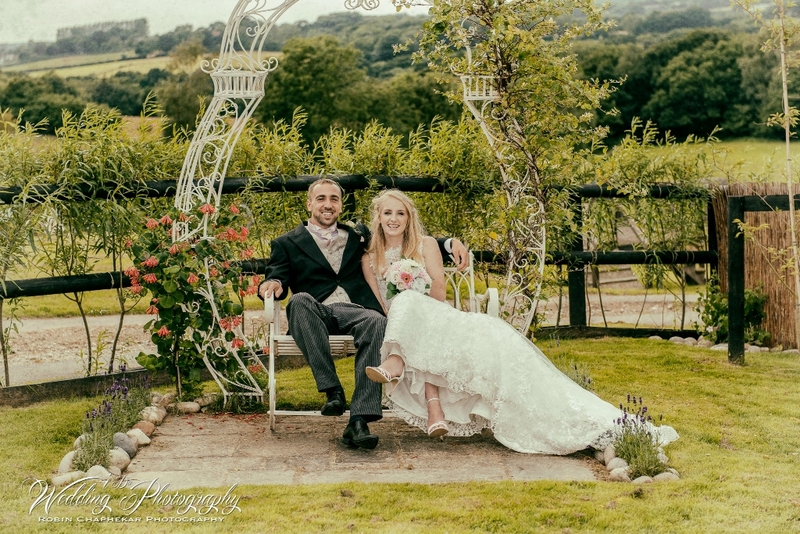 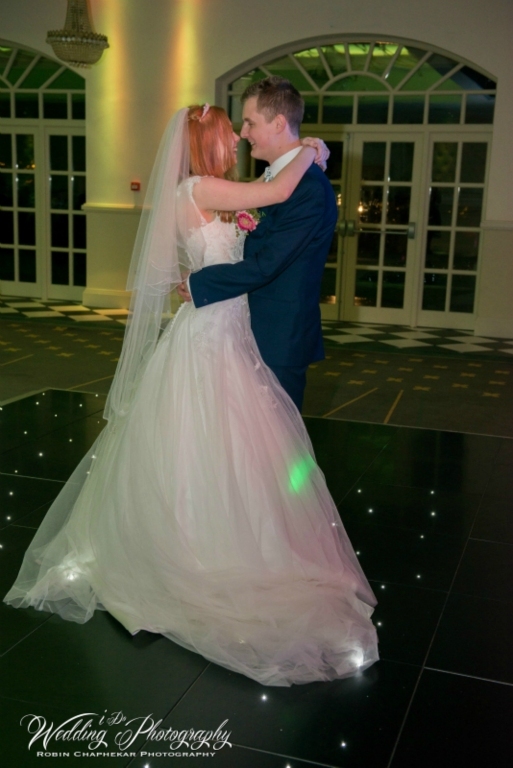 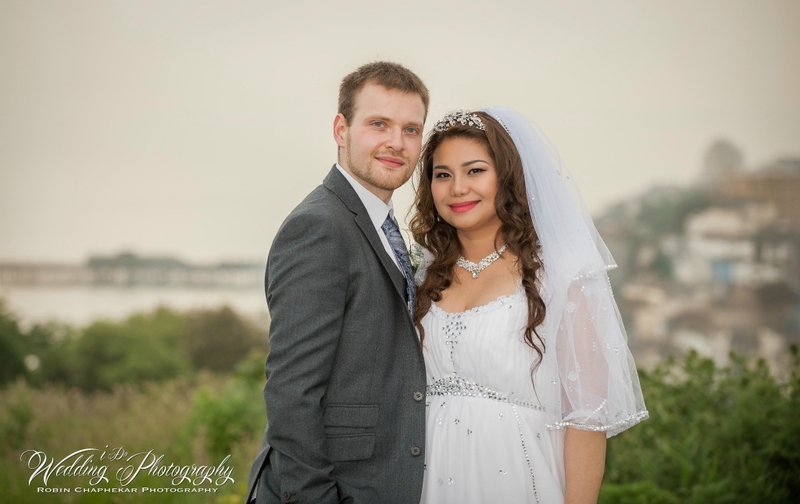 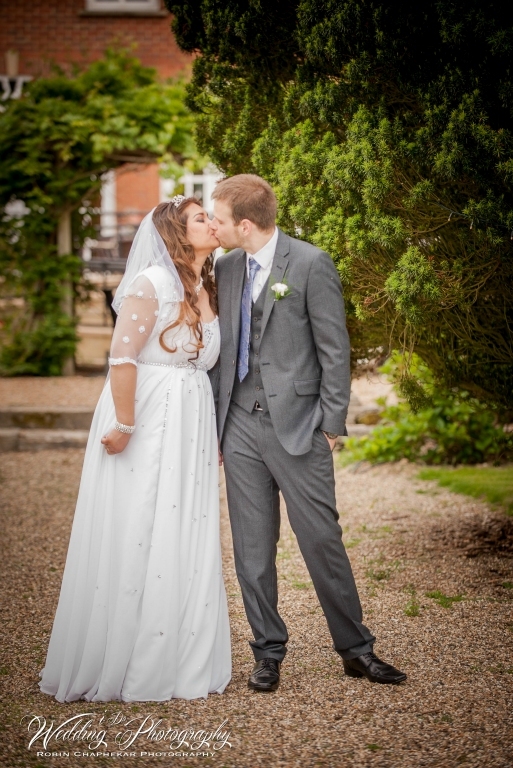 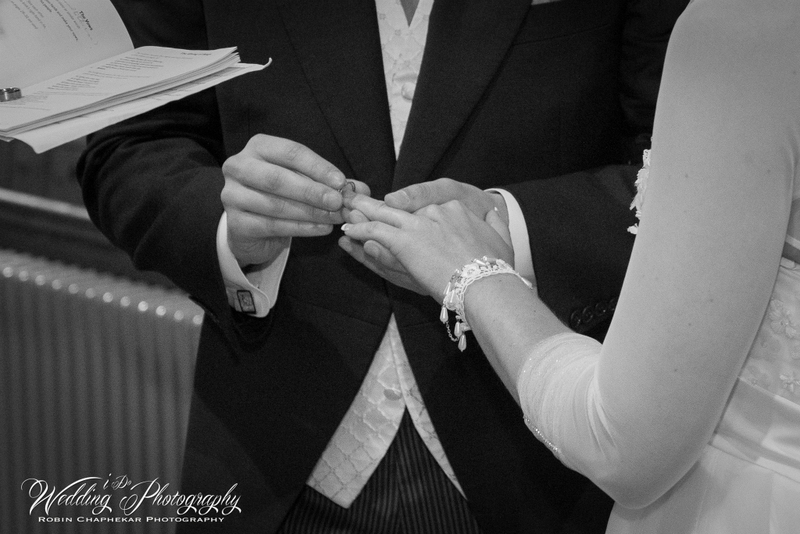 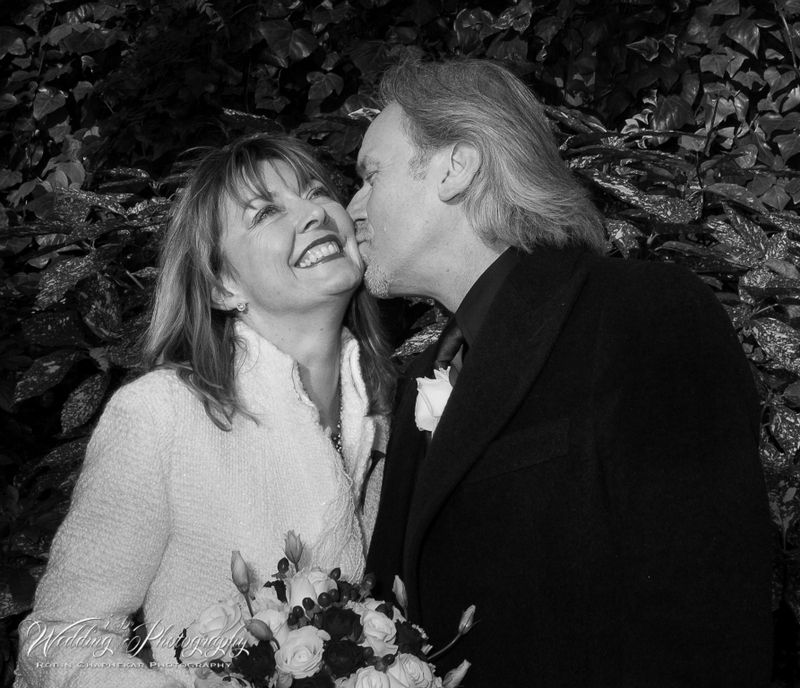 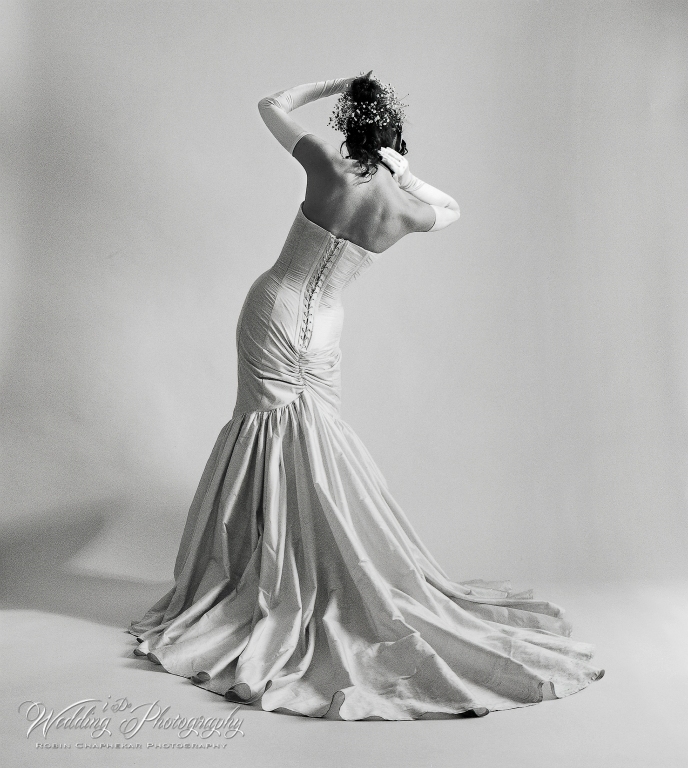 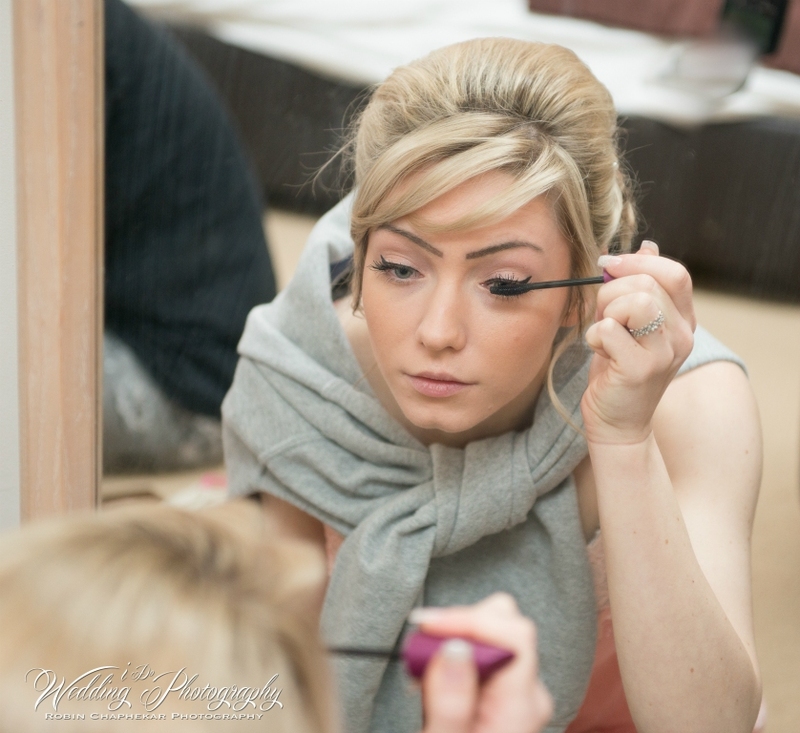 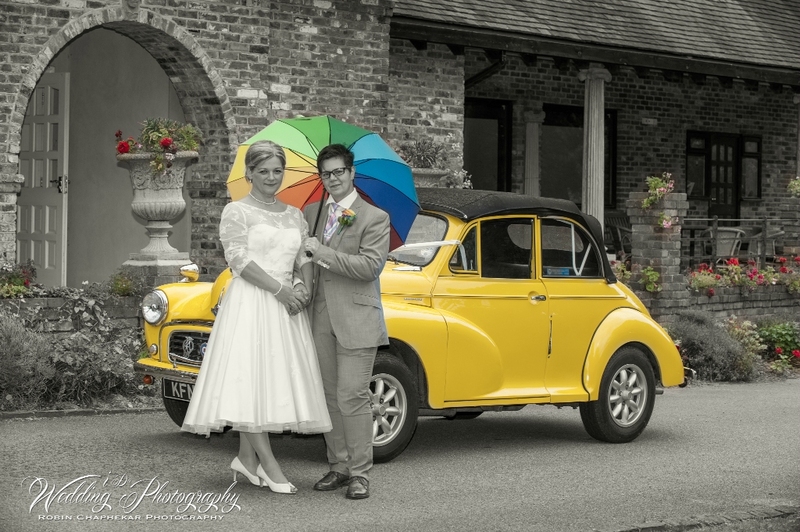 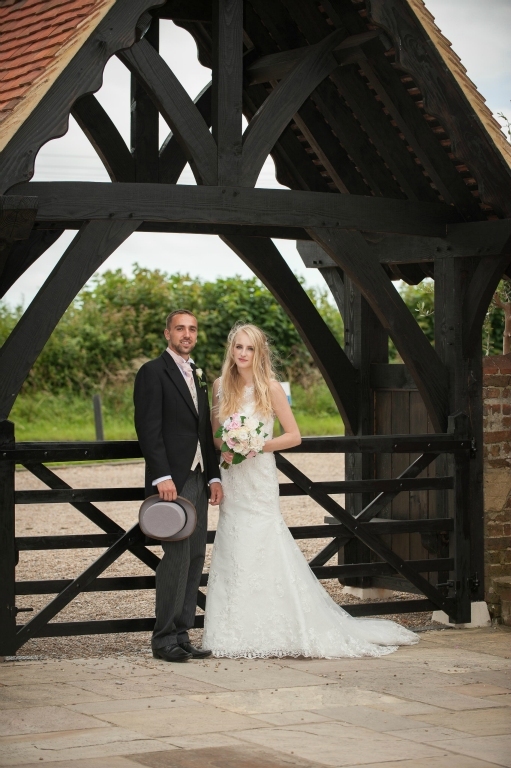 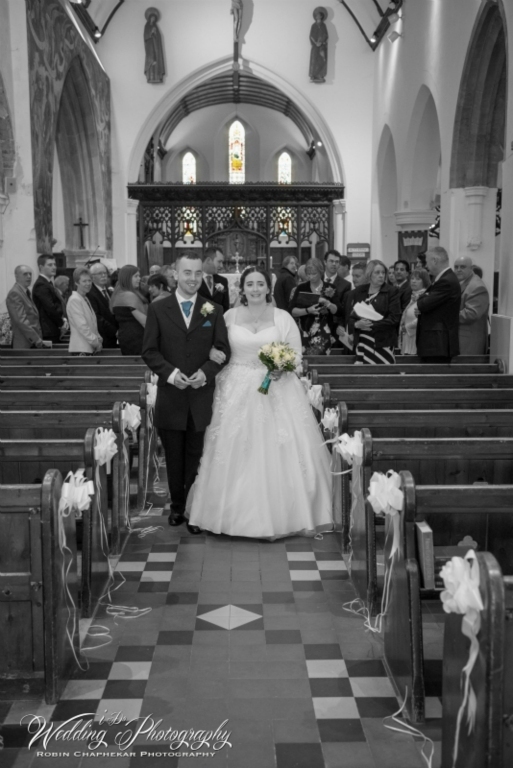 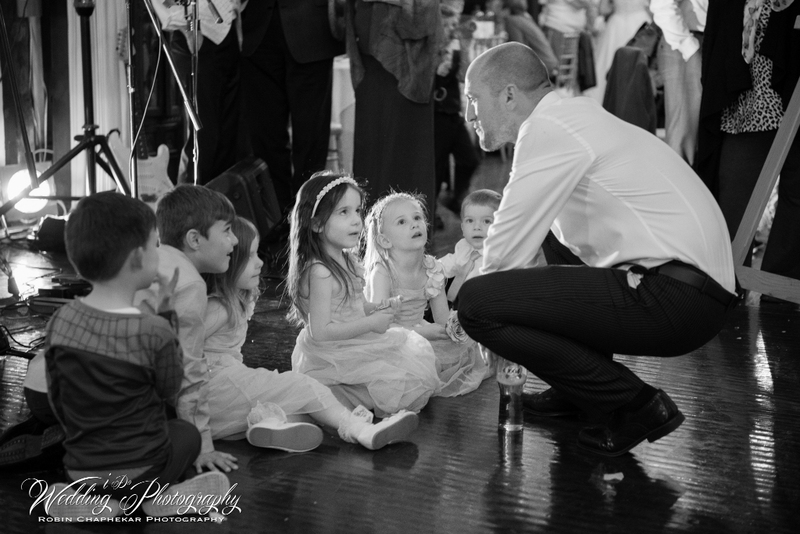 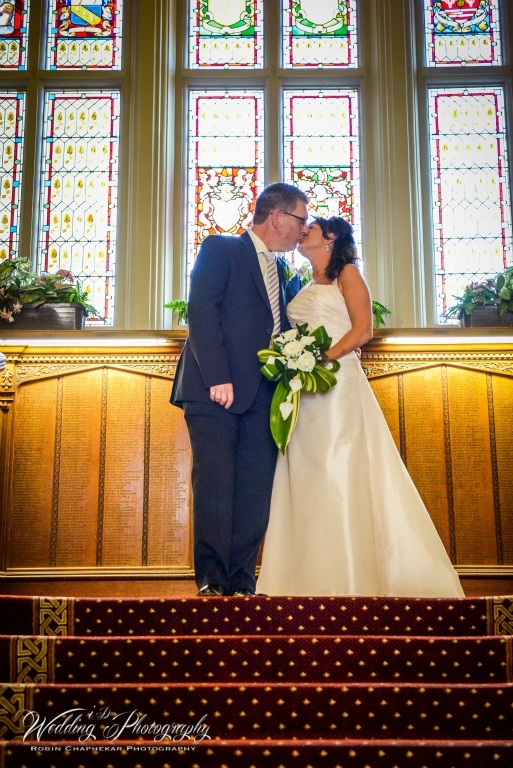 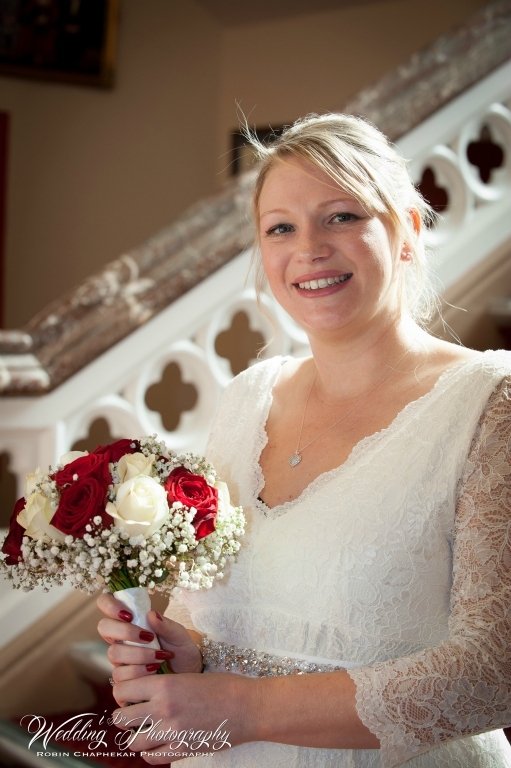 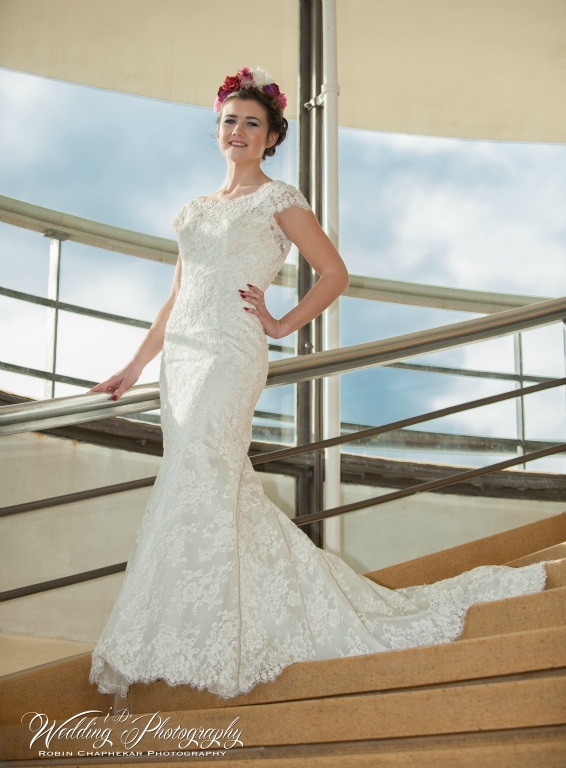 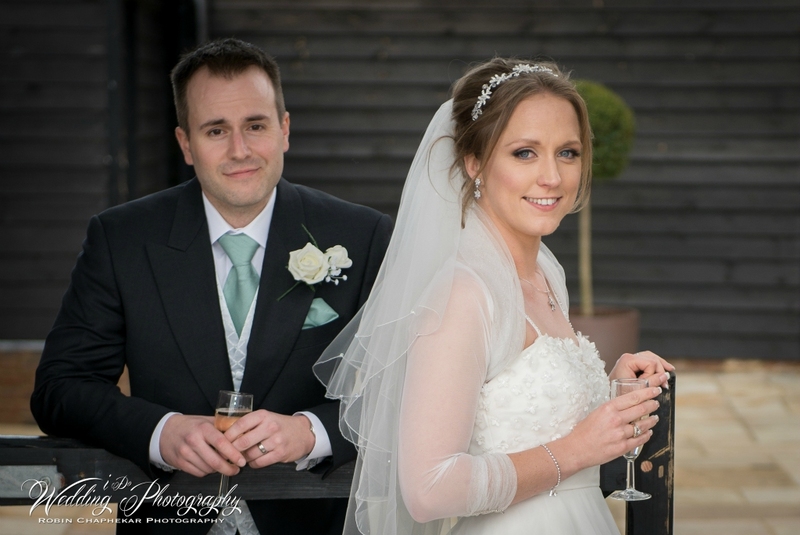 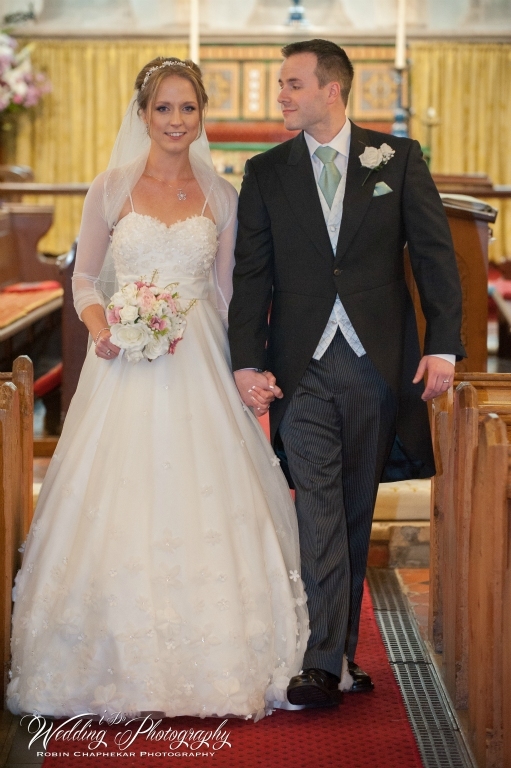 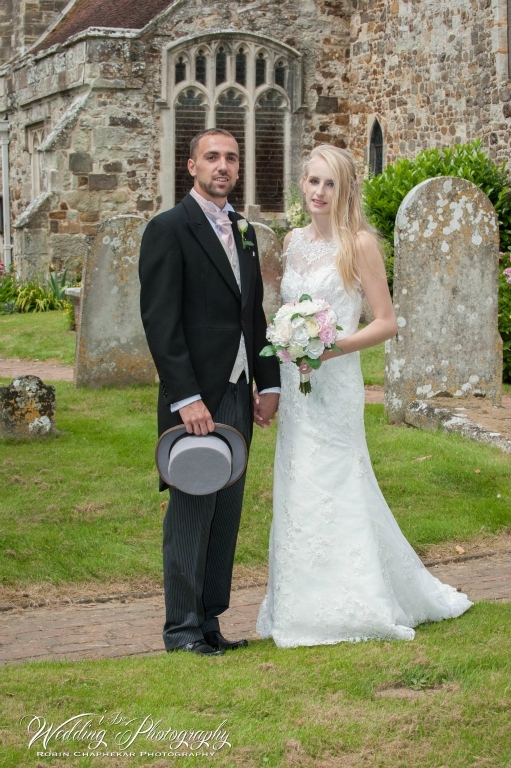 Choosing Robin as your wedding photographer in Sussex is simple, flexible and reliable. 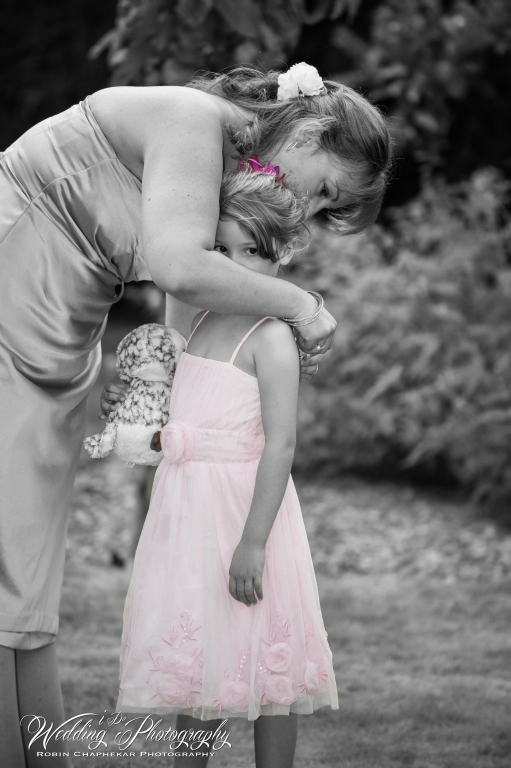 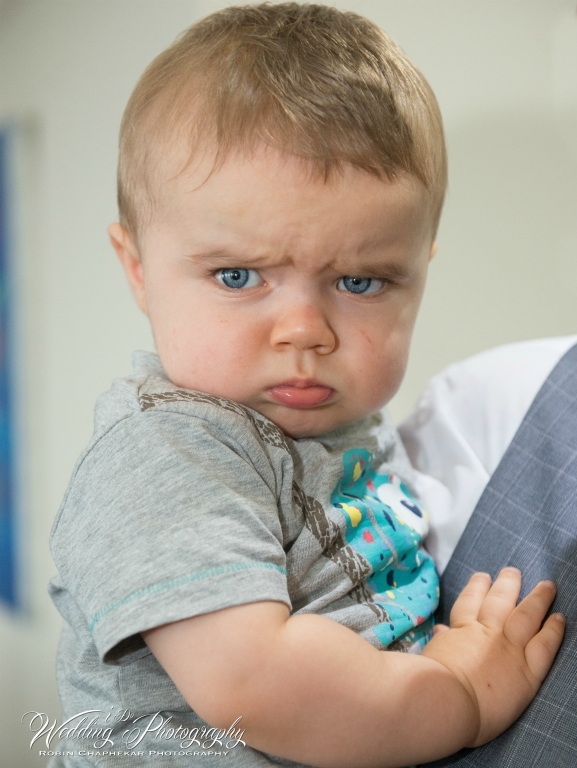 The prices are affordable without compromising the high quality of images taken. 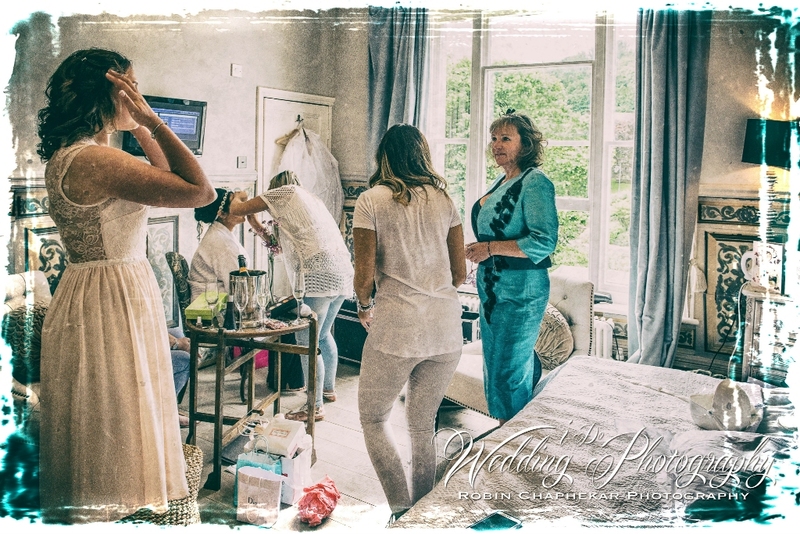 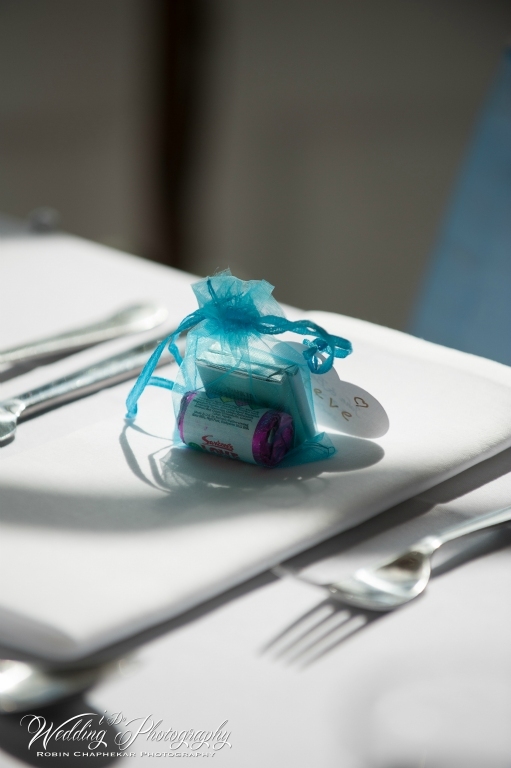 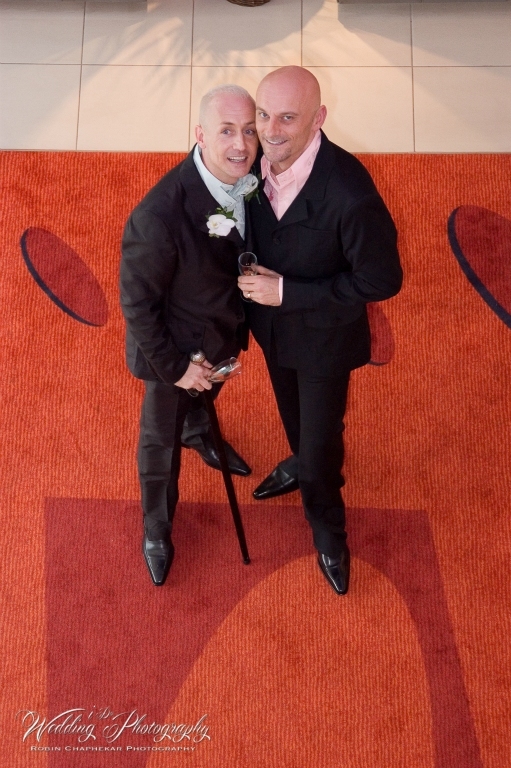 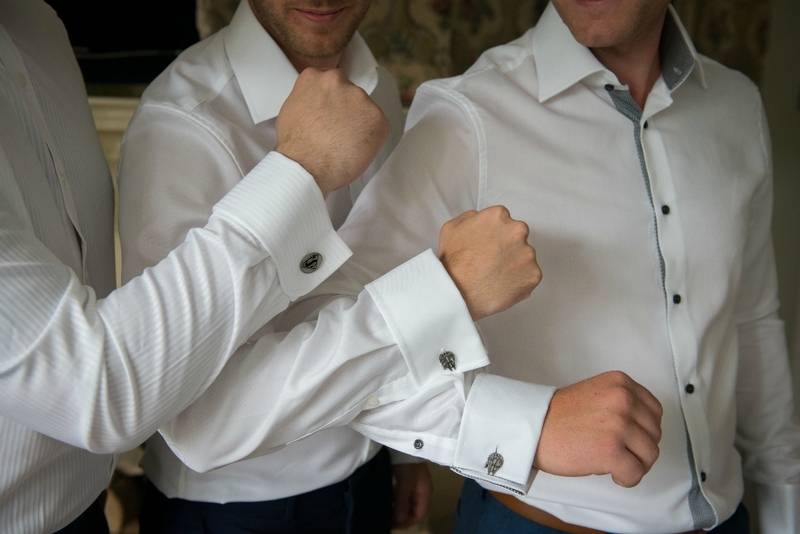 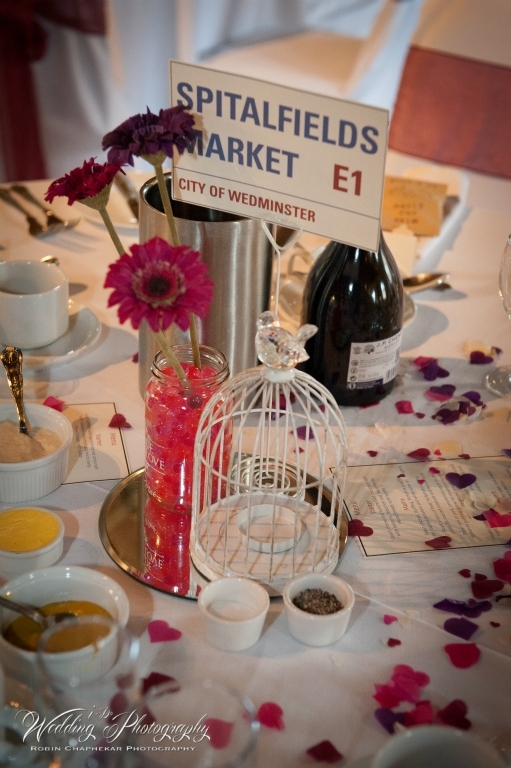 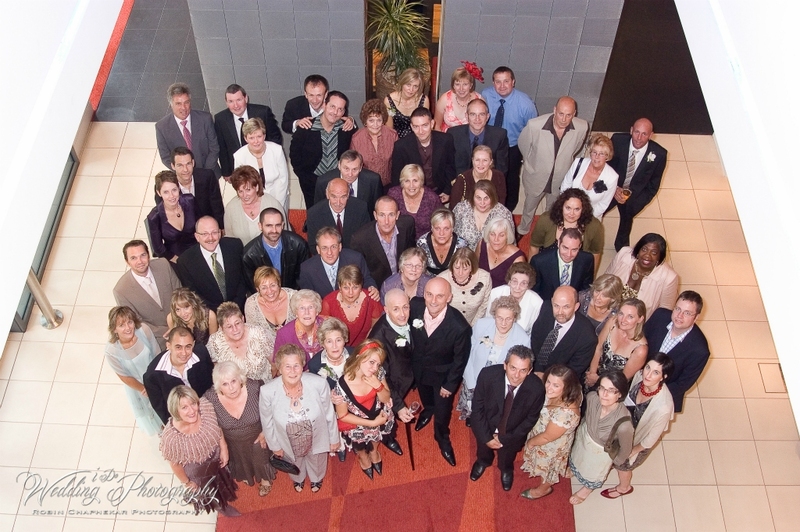 With all our packages the included services start with a pre-wedding meeting. 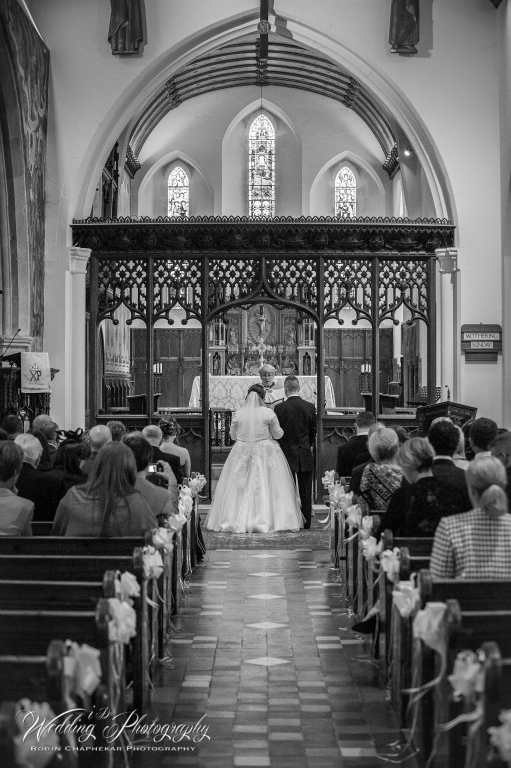 What this allows me to understand is what the requirements are for the day, what direction and style the photos wish to be shot in. 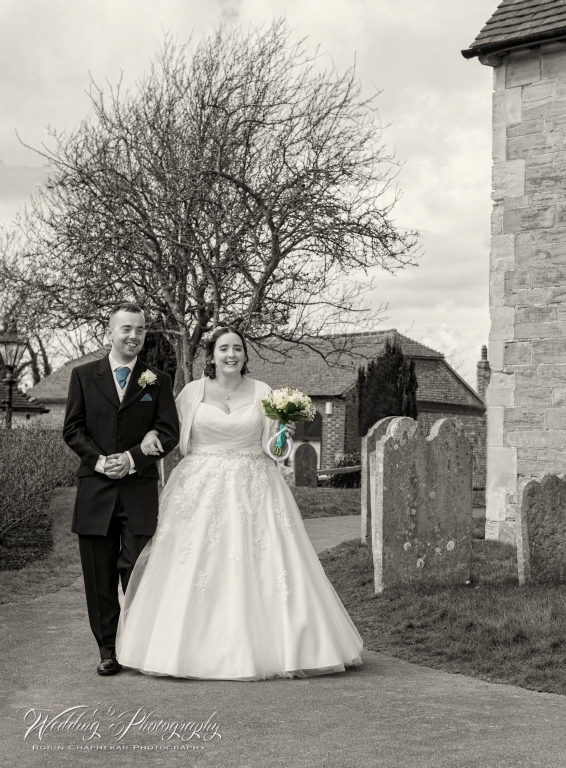 Dvd or USB will also be provided of edited high-resolution Jpeg images in colour and black and white will be provided allowing you to transfer to whichever storage device you wish. 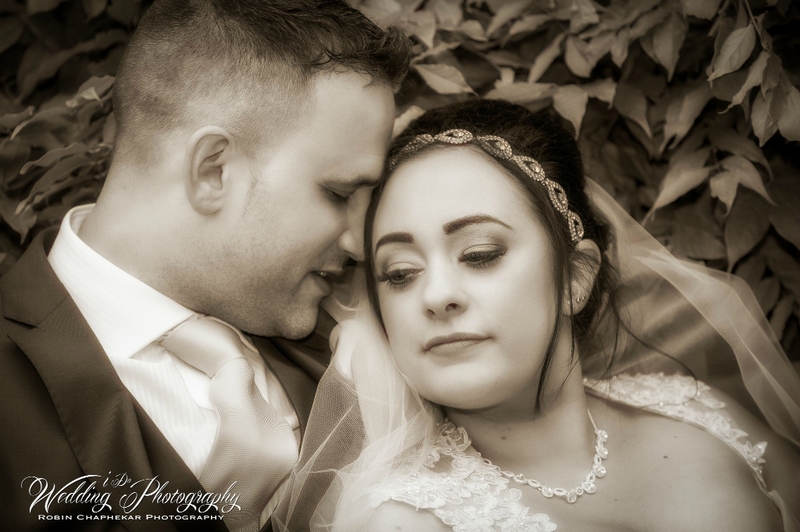 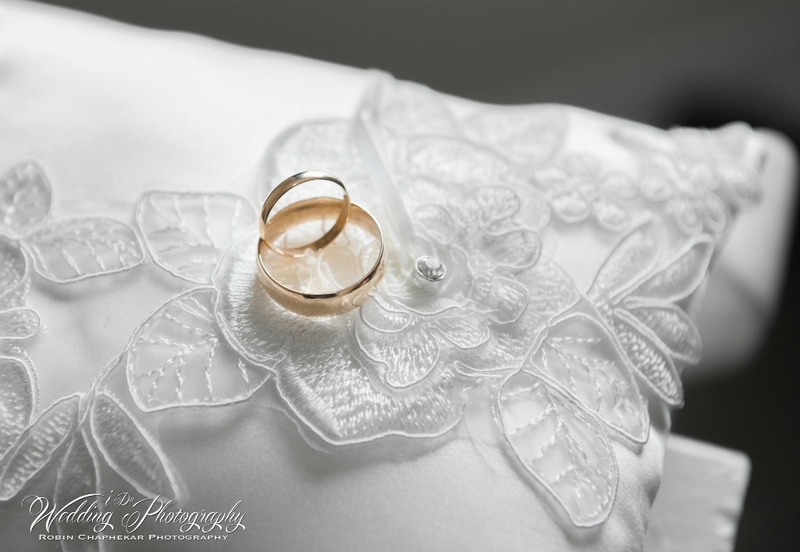 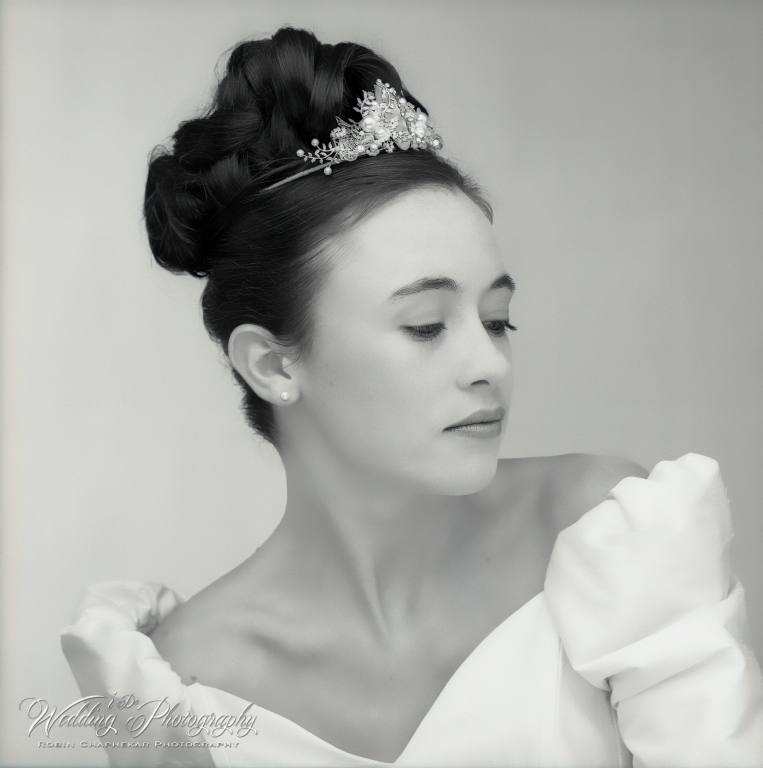 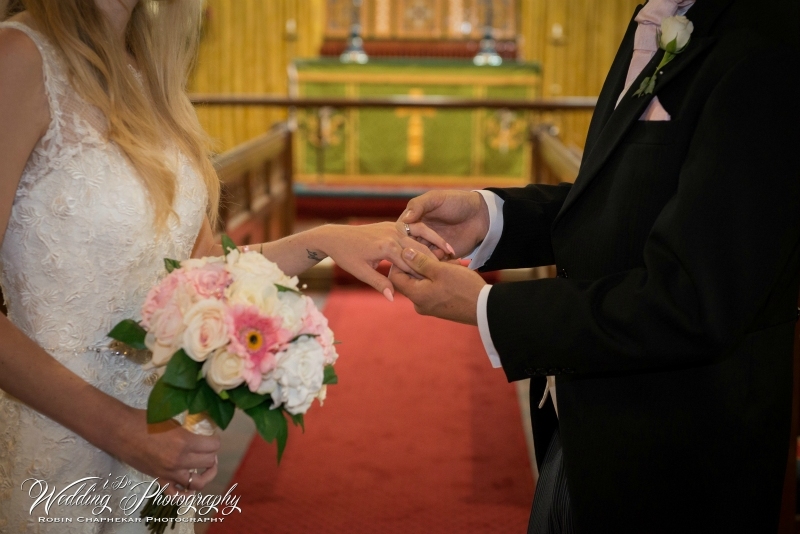 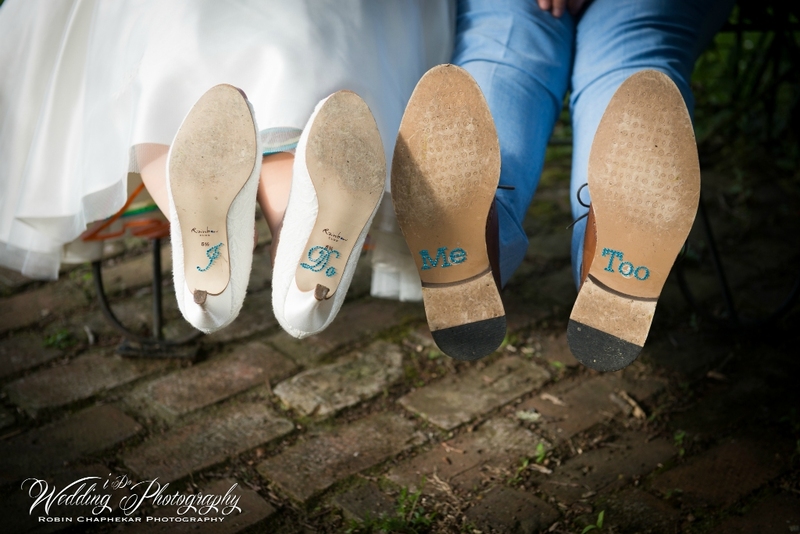 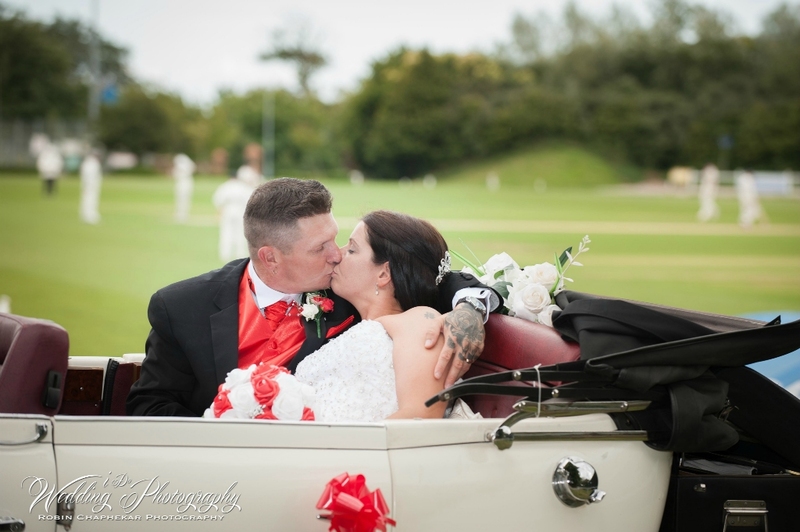 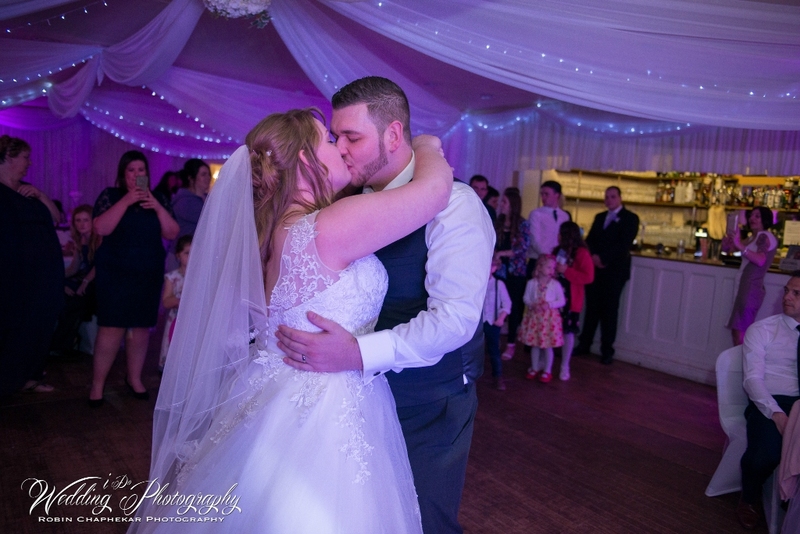 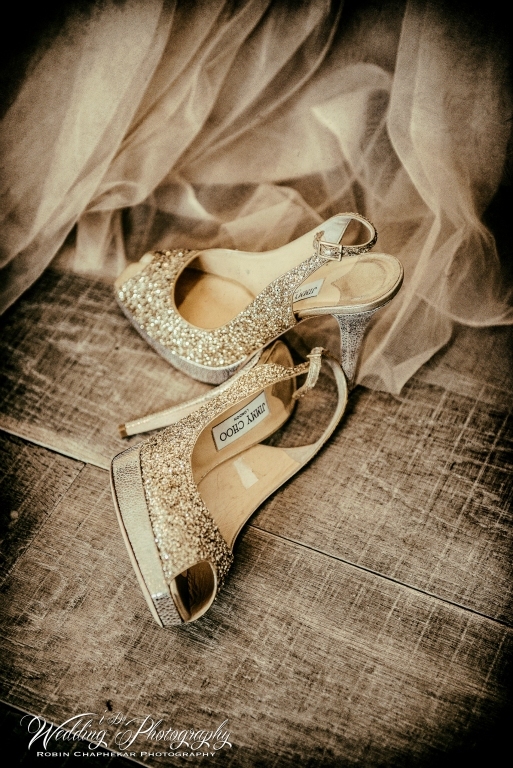 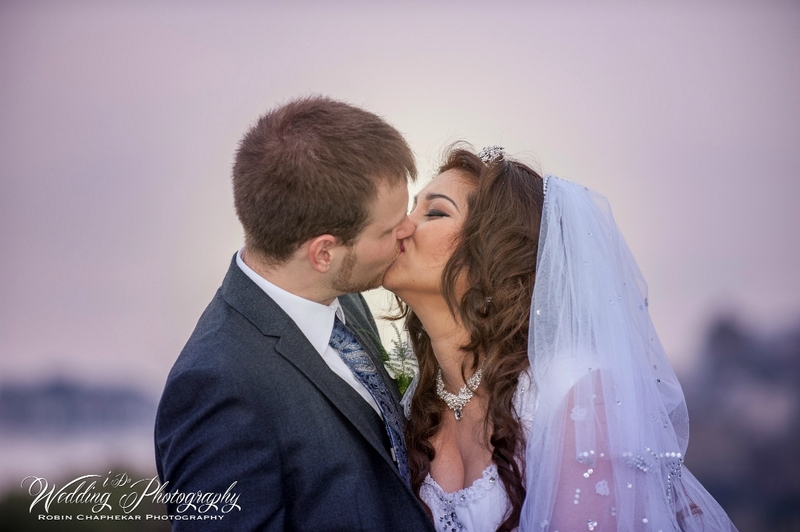 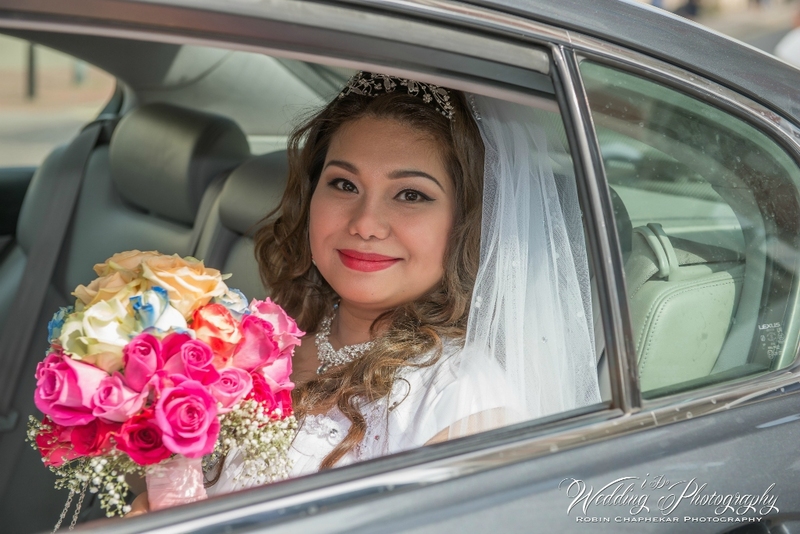 Looking for wedding photographers that are in tune with technology can be tough but with our services, you have access to an online web gallery where all of your pictures are saved allowing you to view at any time. 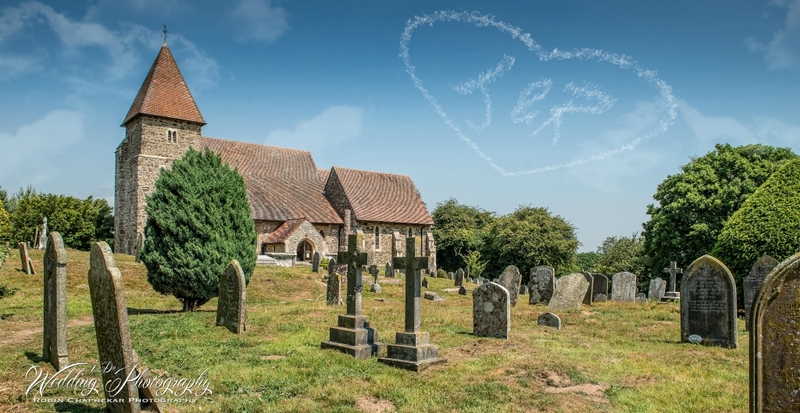 All these are password protected and you can download, order and even print out large canvasses. 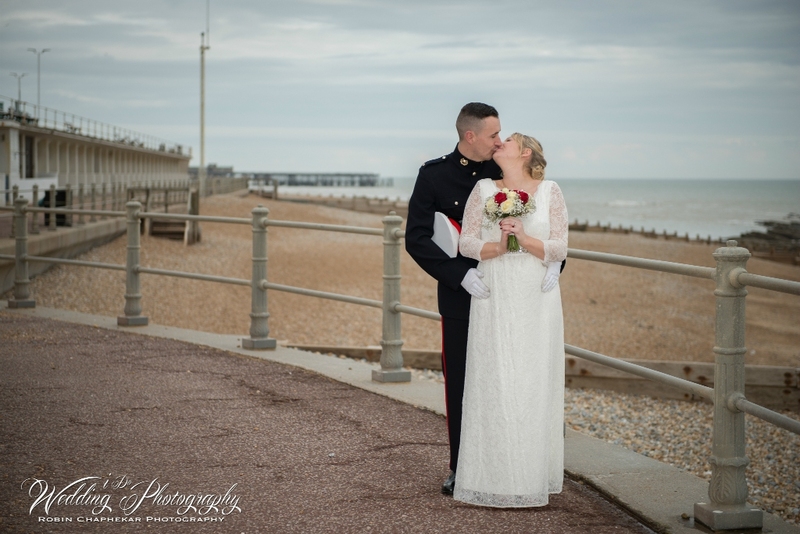 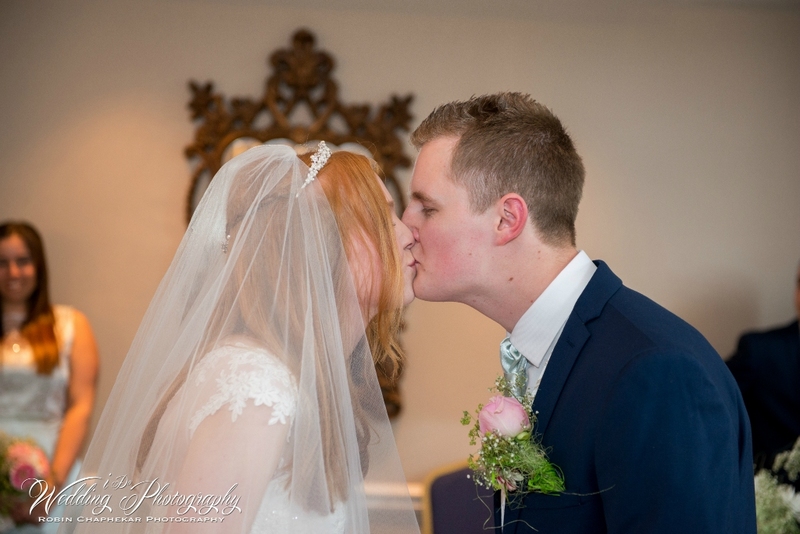 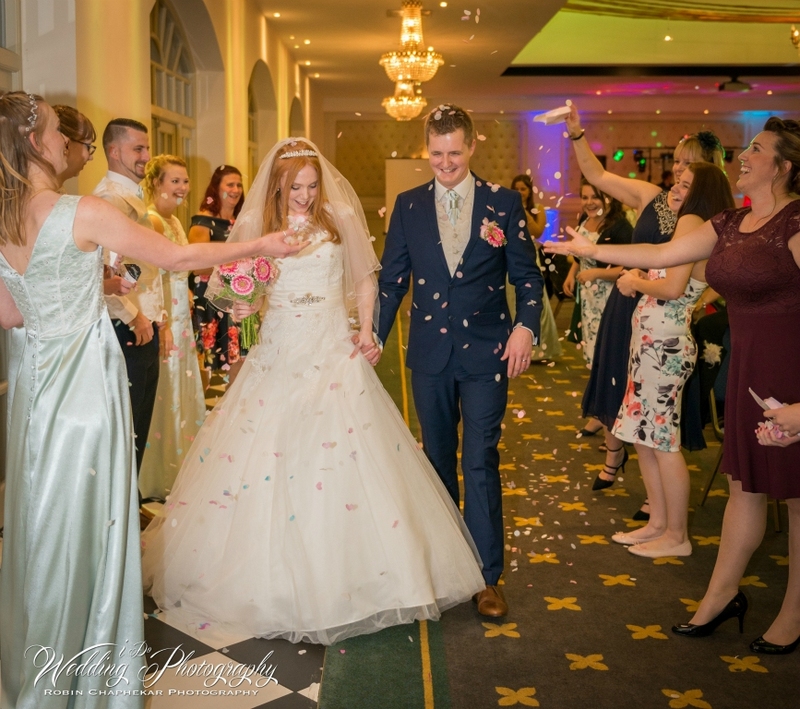 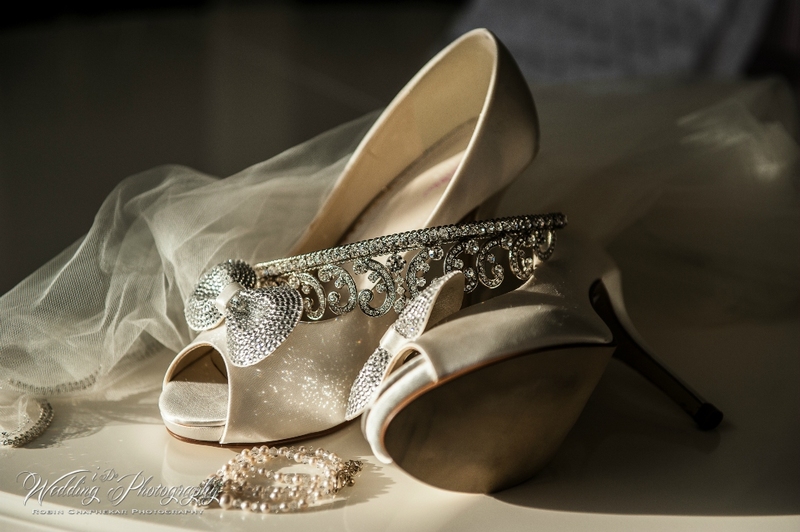 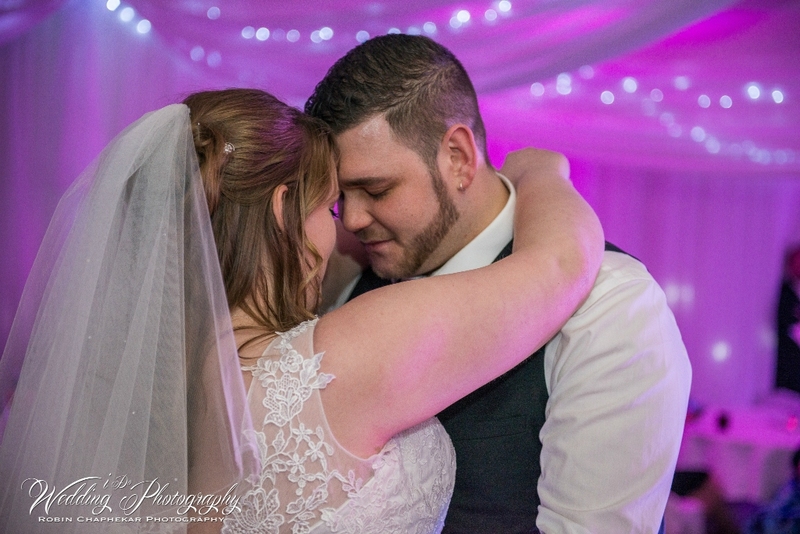 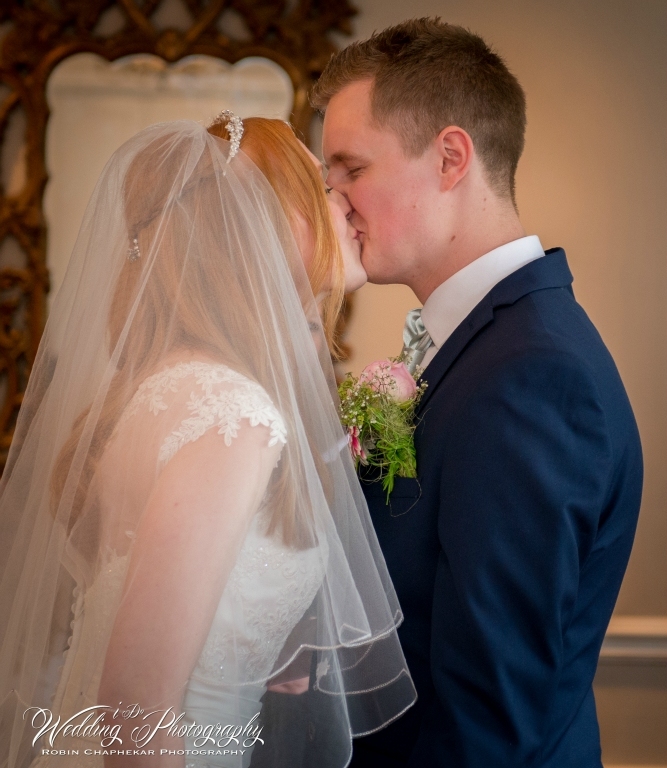 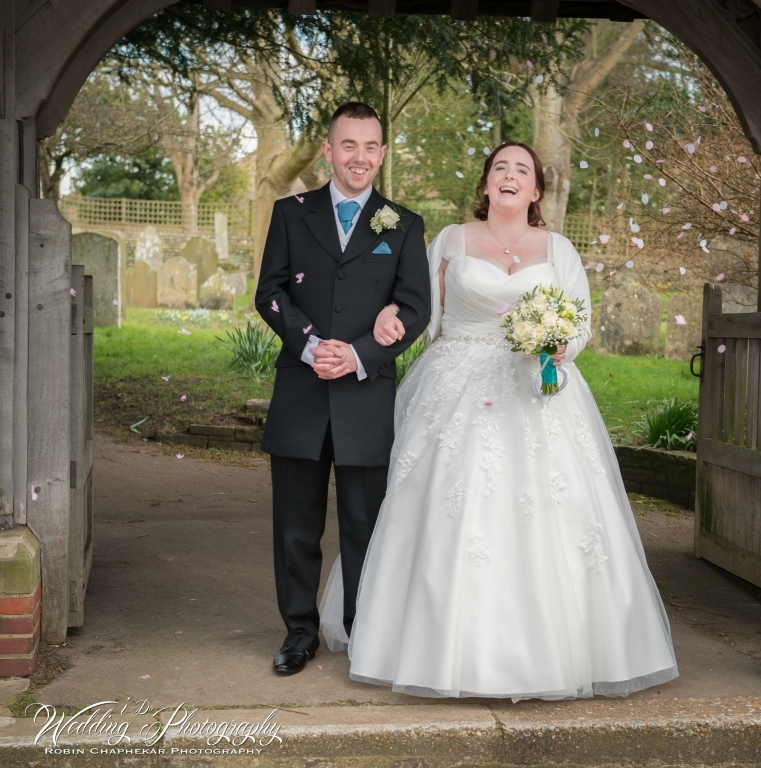 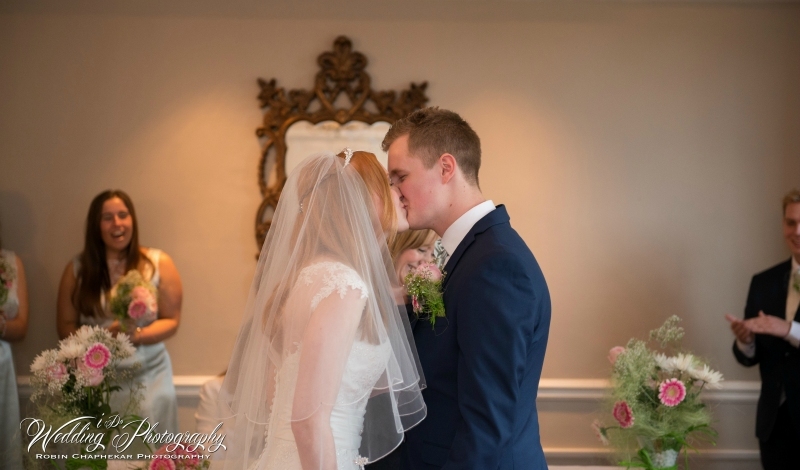 So, if you are still looking for wedding photographers in Sussex that is affordable and can provide creative and stunning pictures of the most important day of any couple’s life. 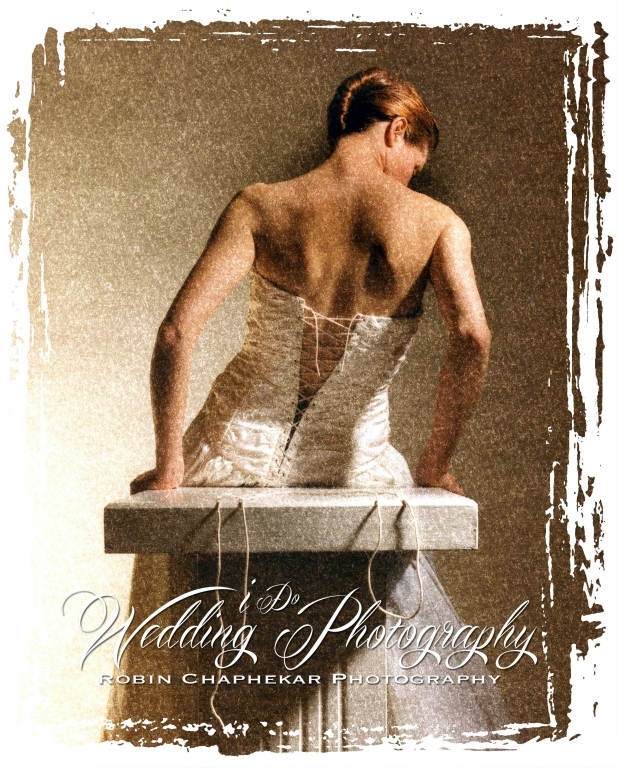 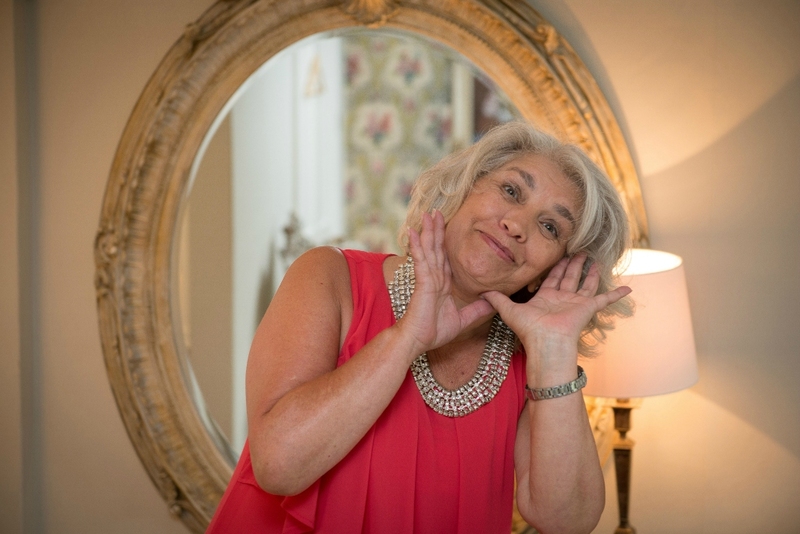 Then contact Robin Chaphekar today and have a bespoke quote with you in mind.